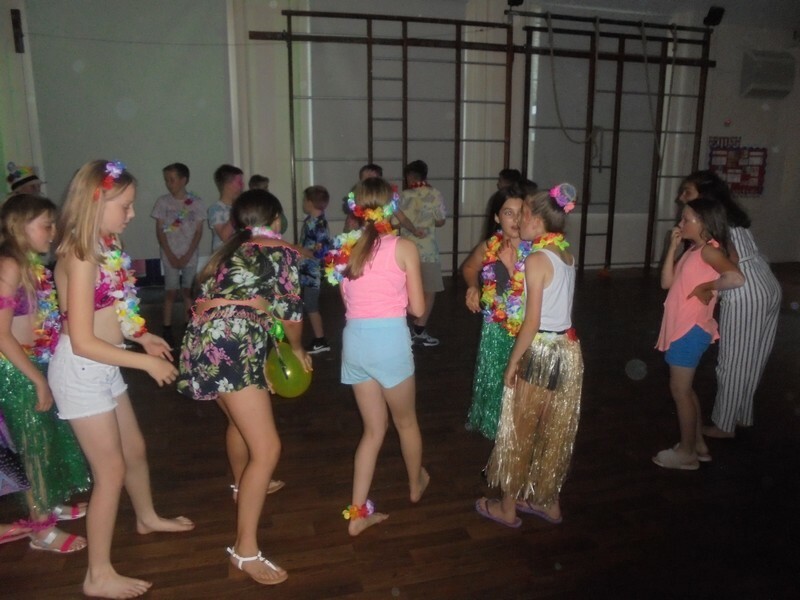 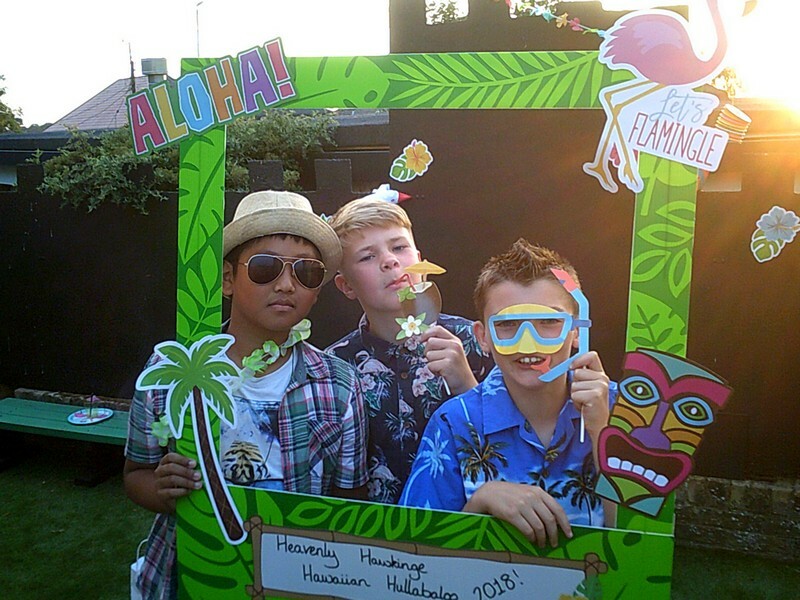 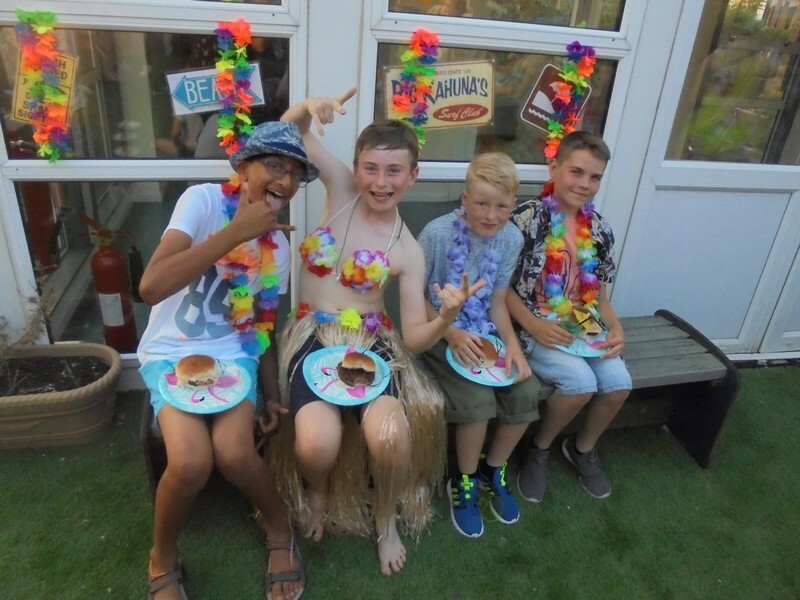 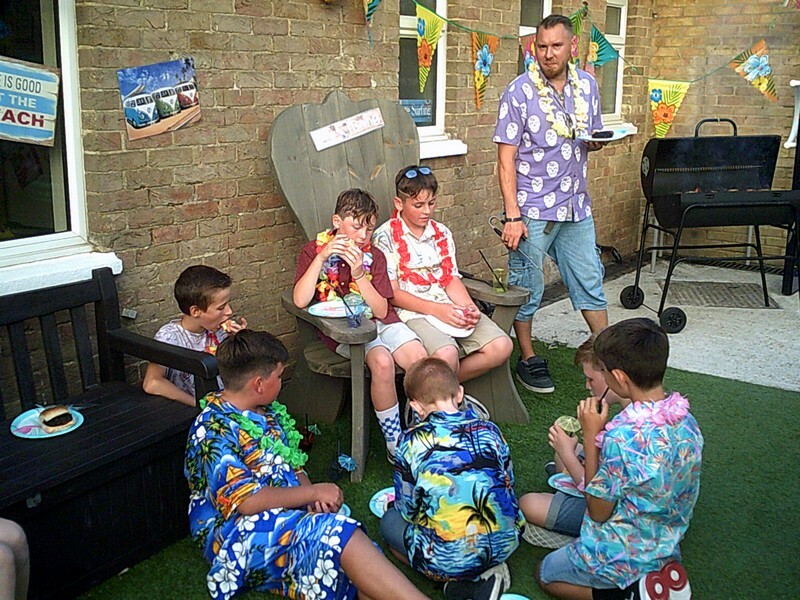 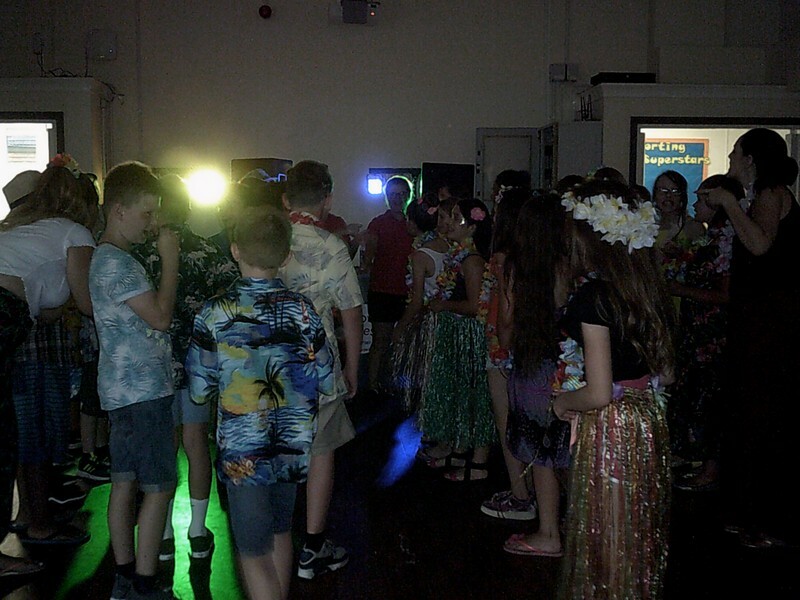 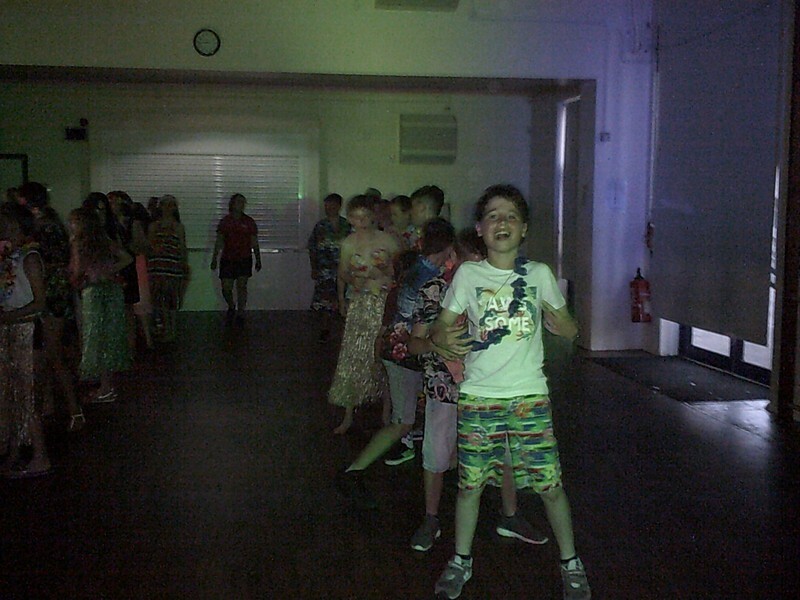 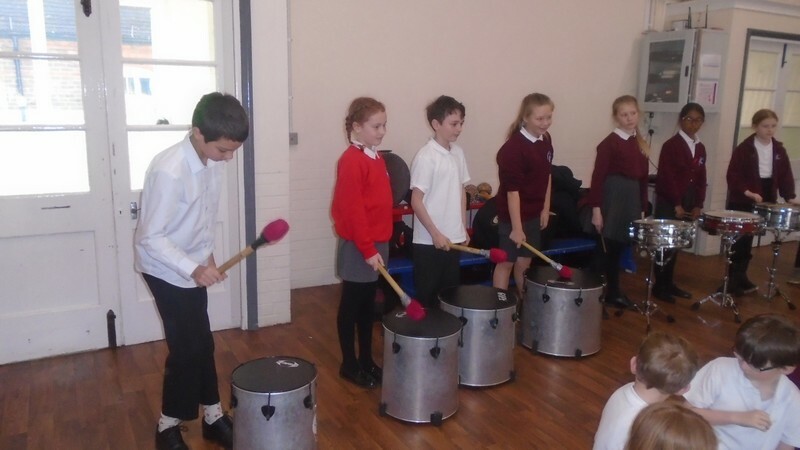 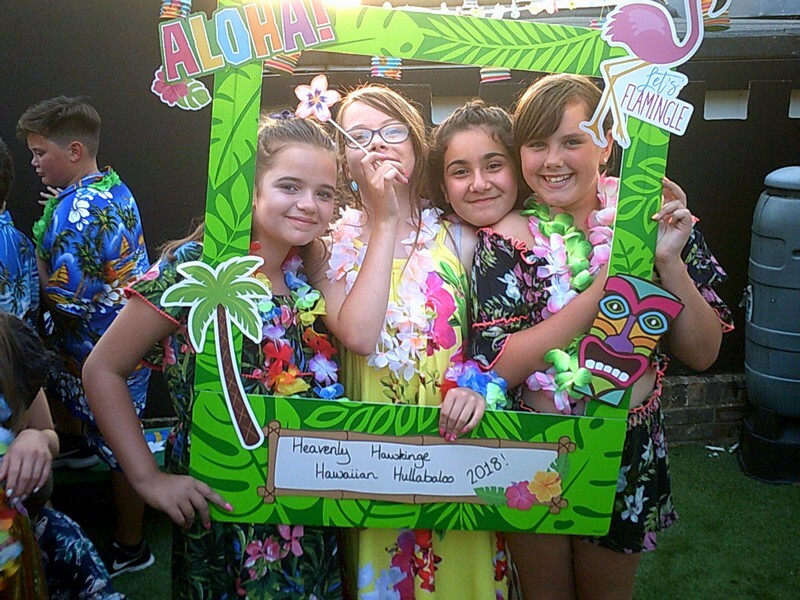 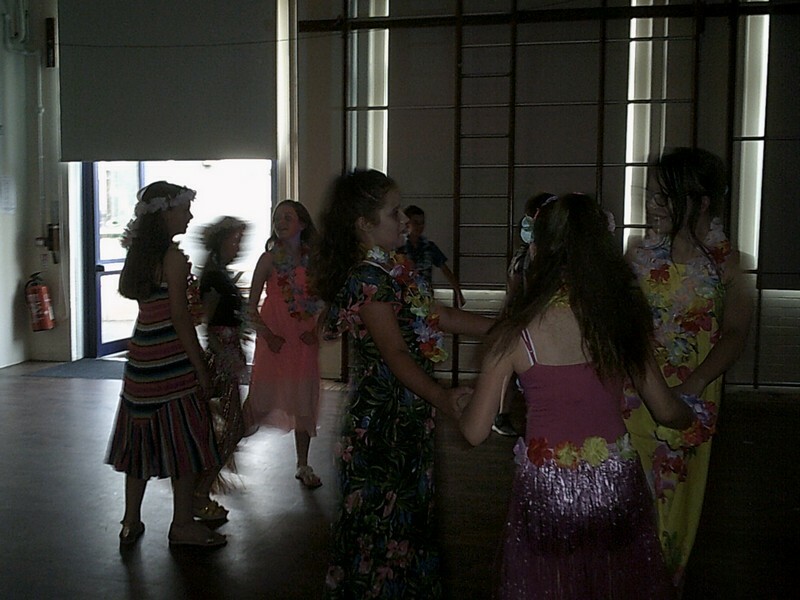 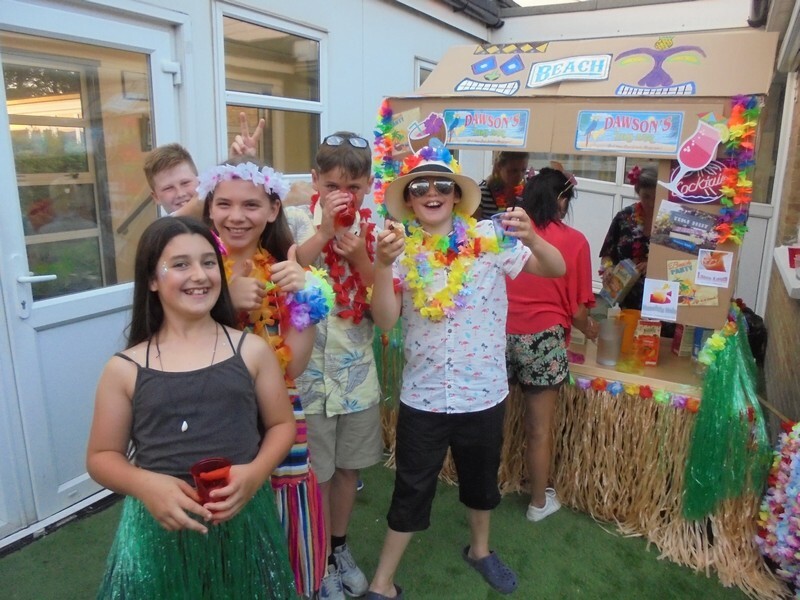 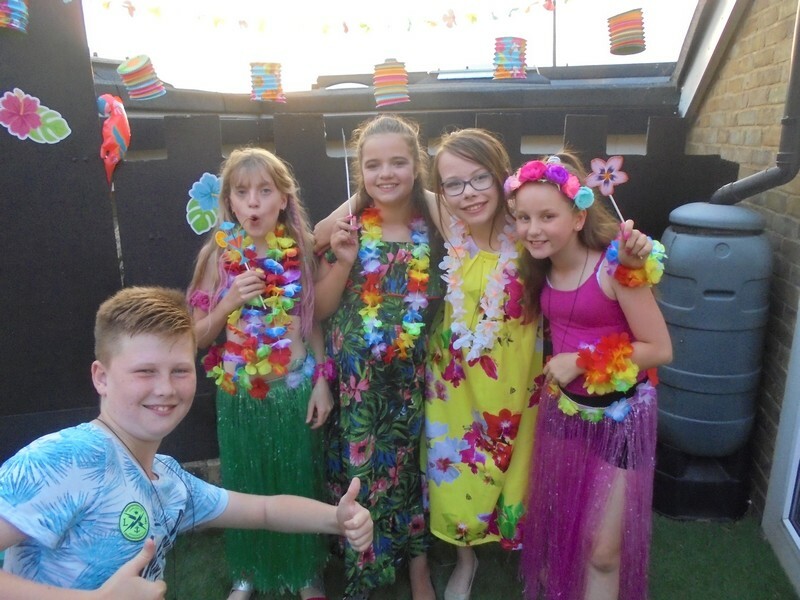 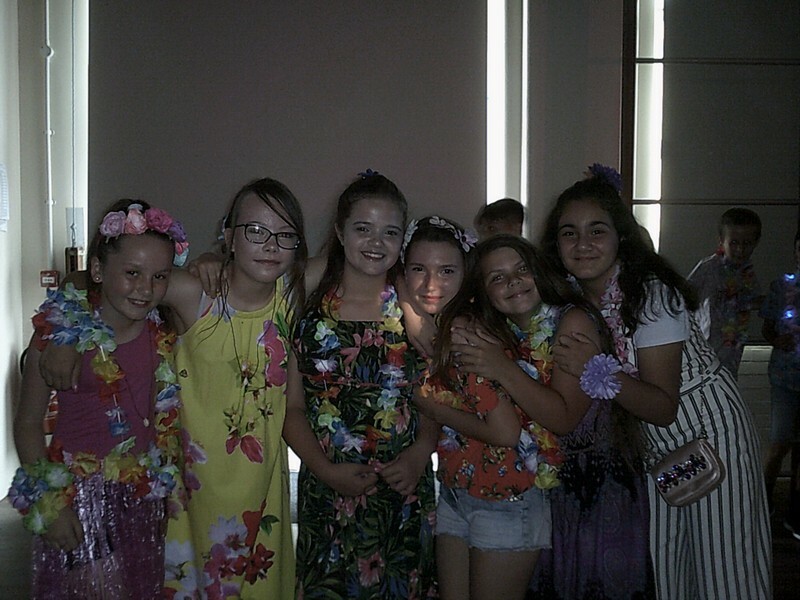 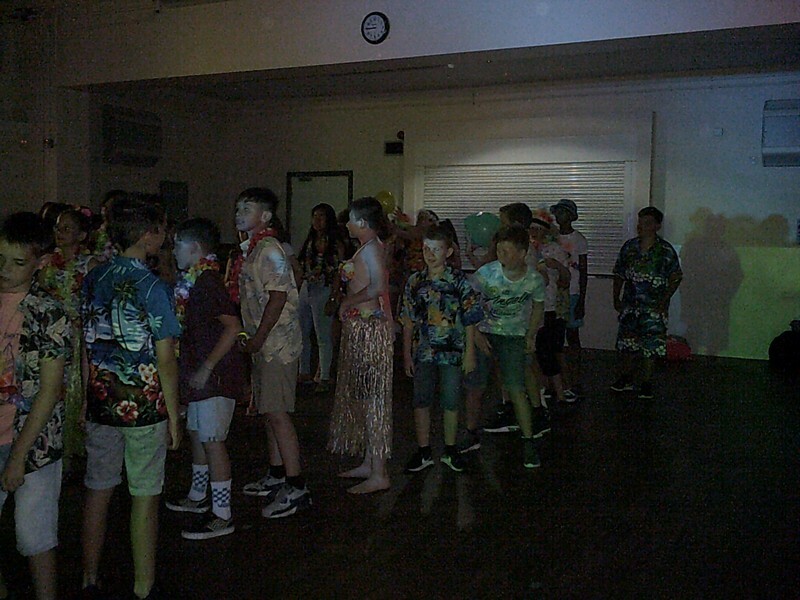 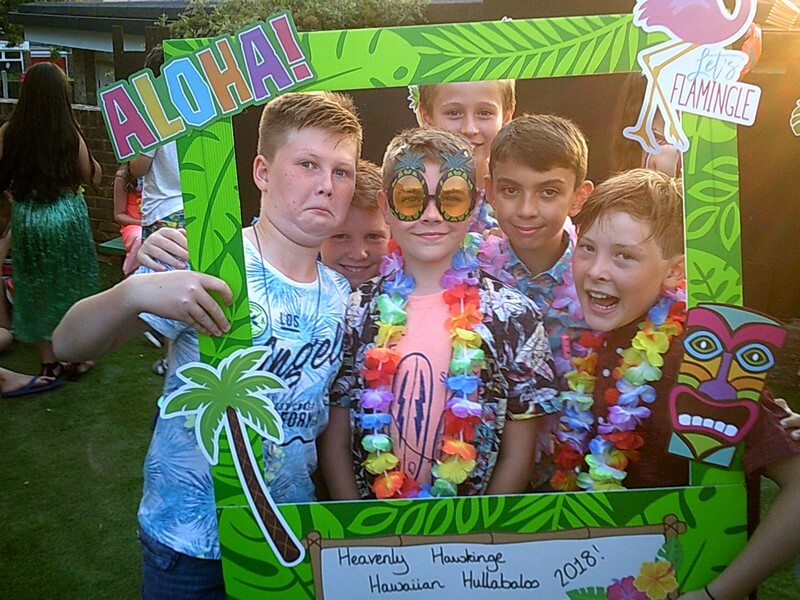 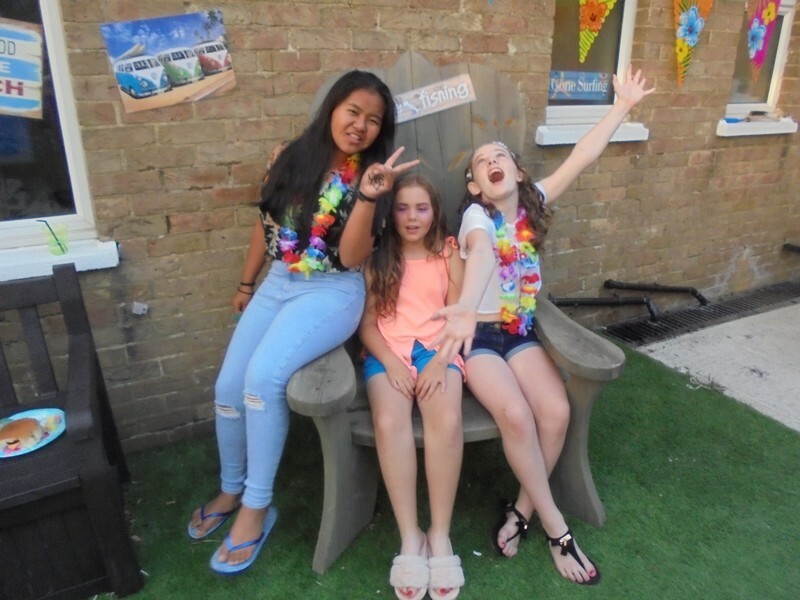 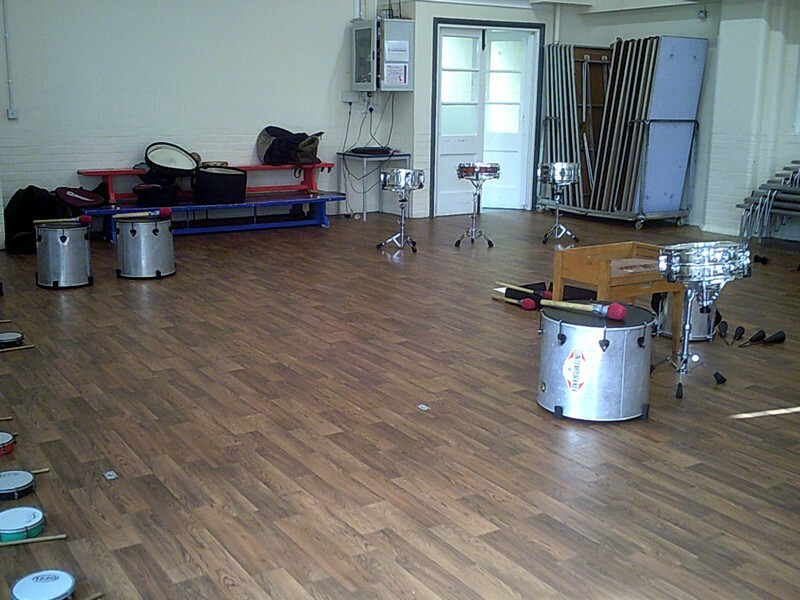 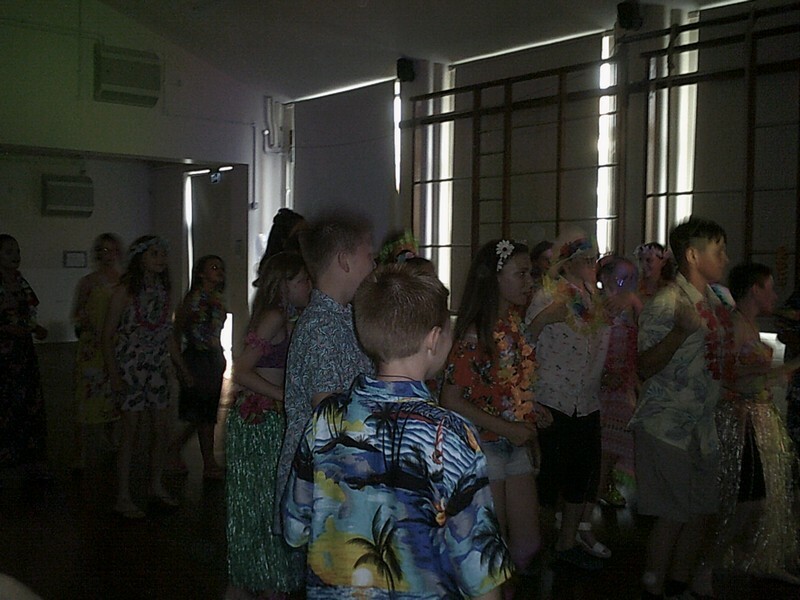 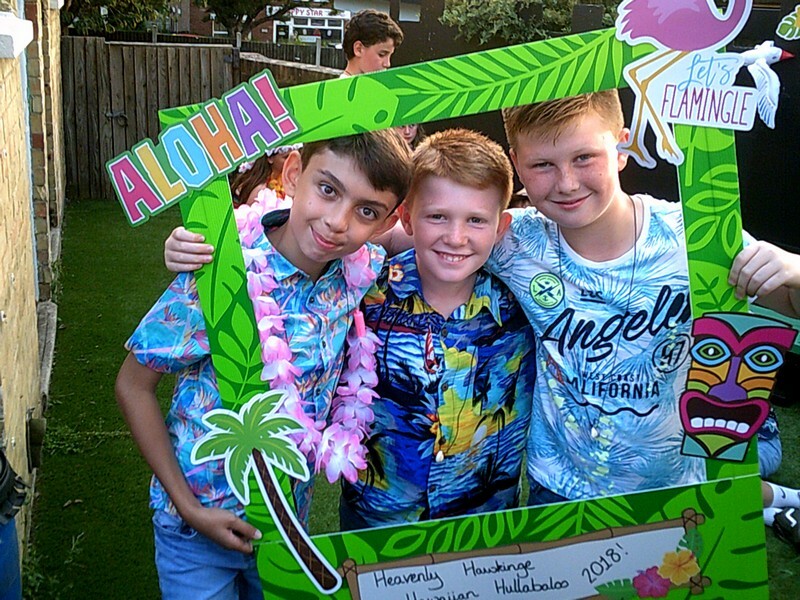 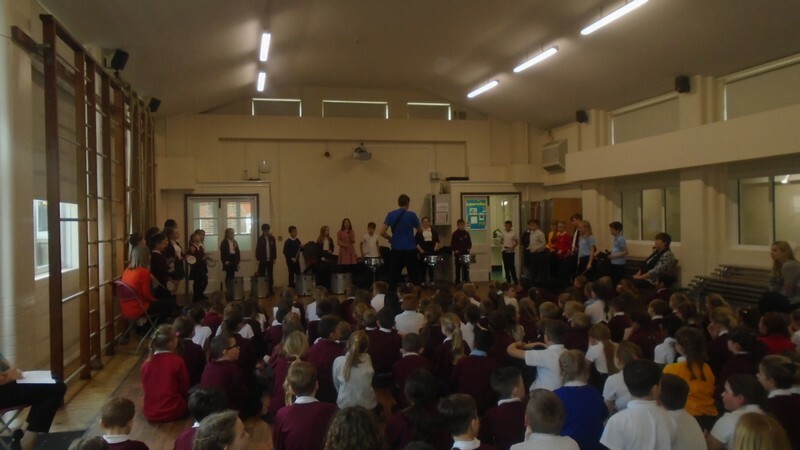 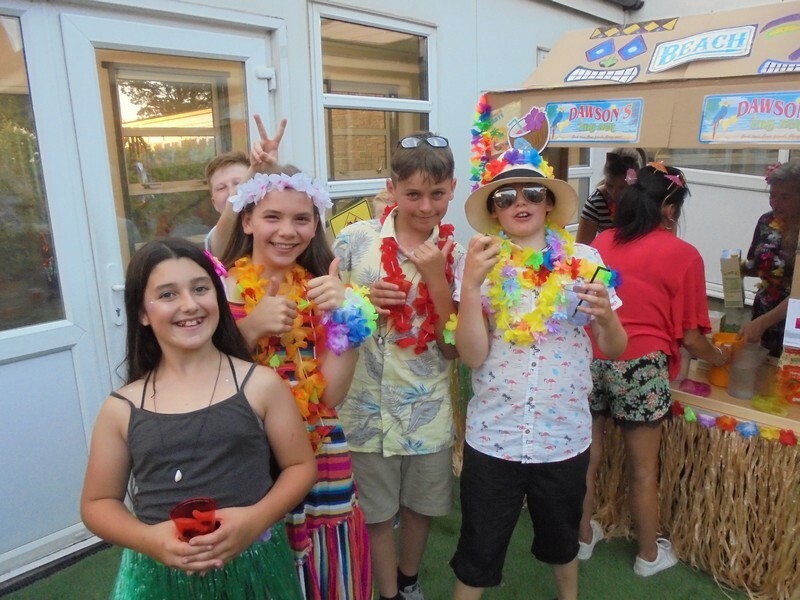 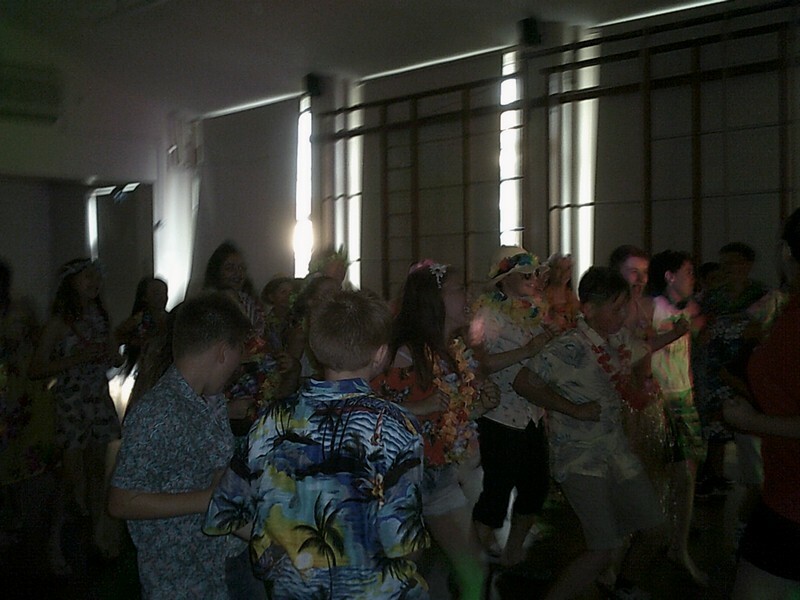 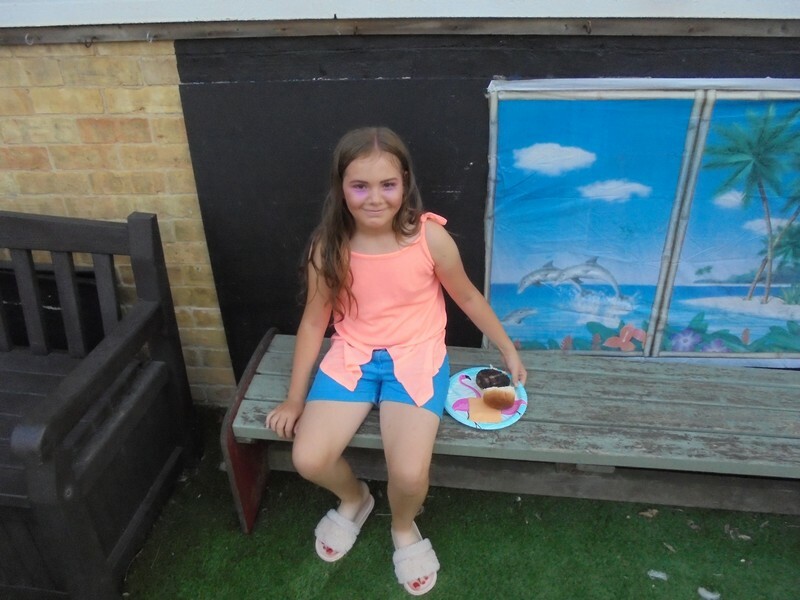 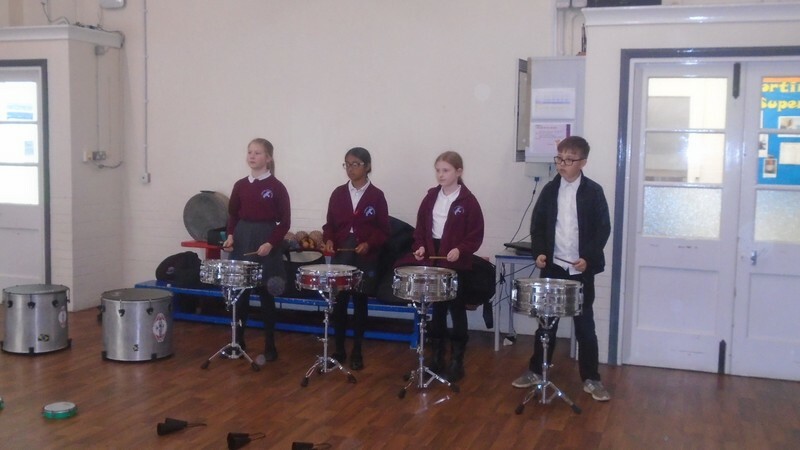 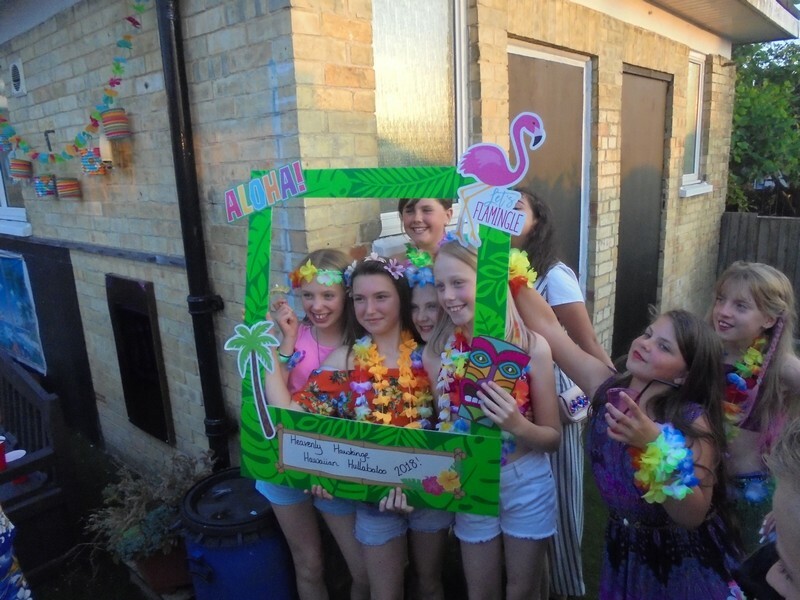 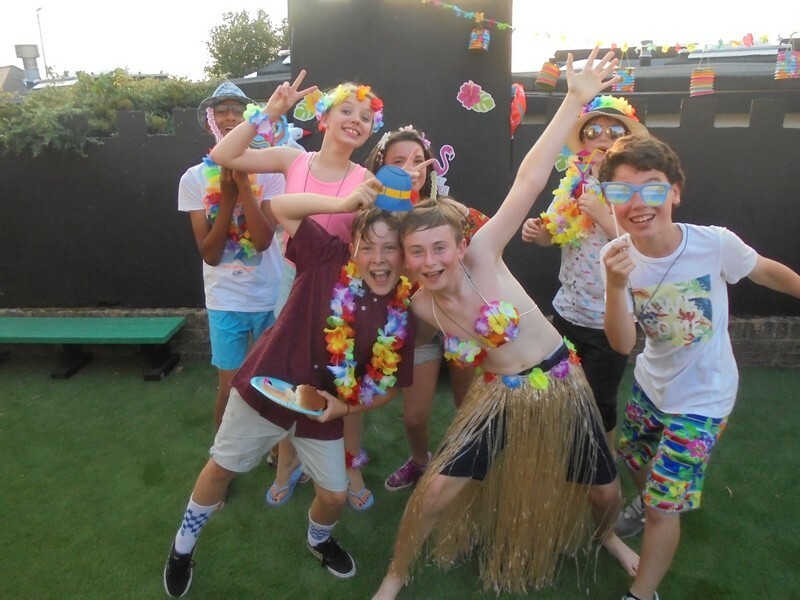 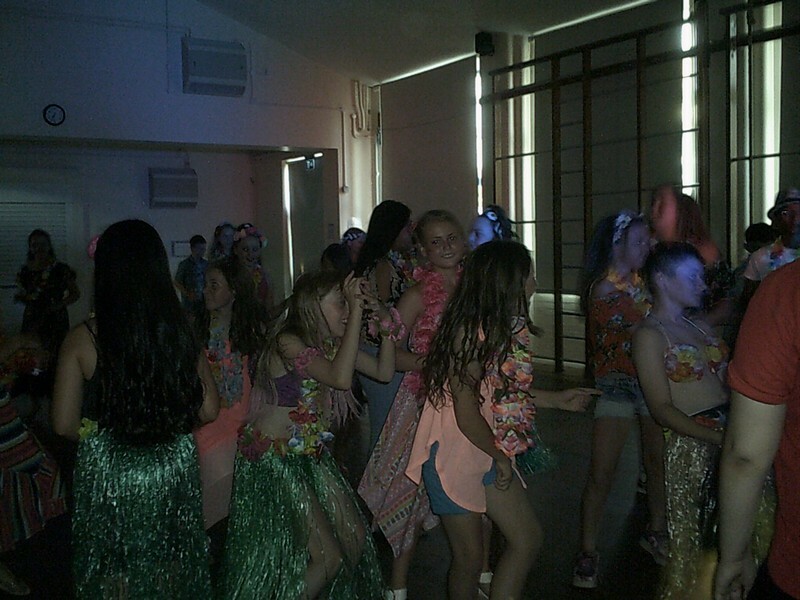 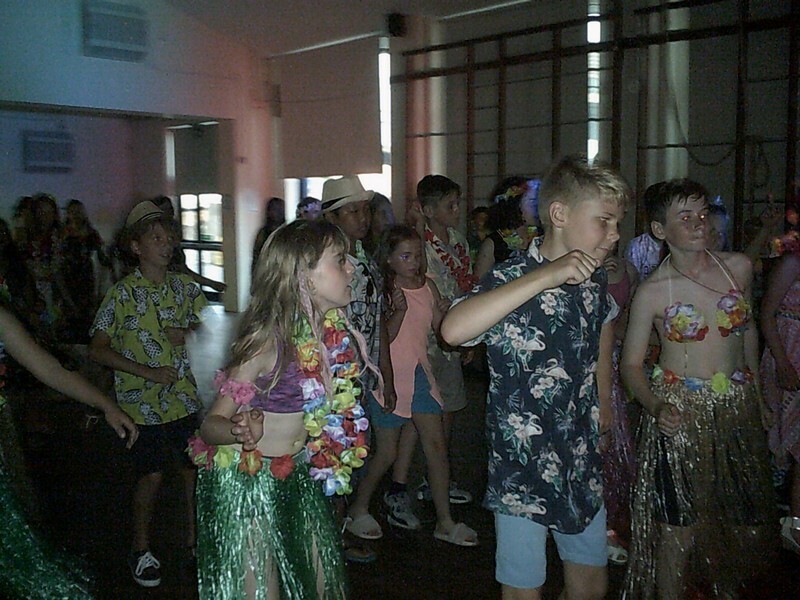 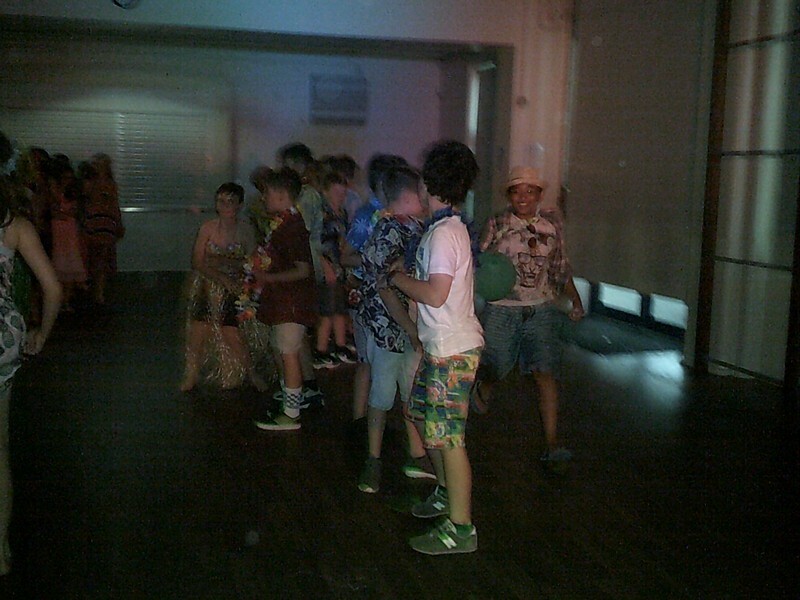 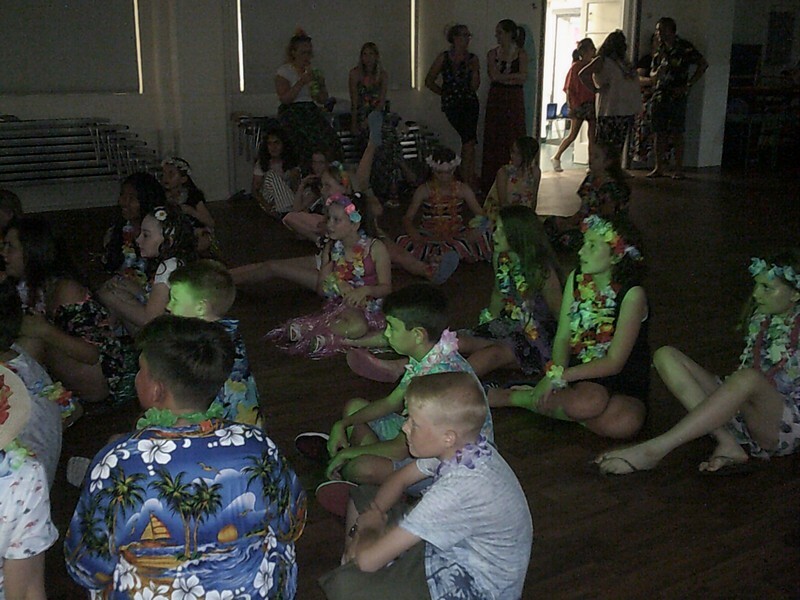 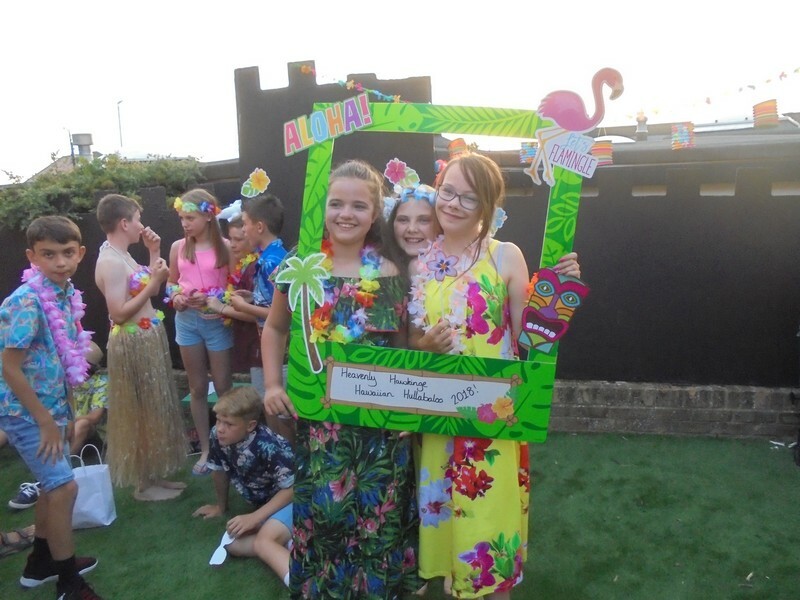 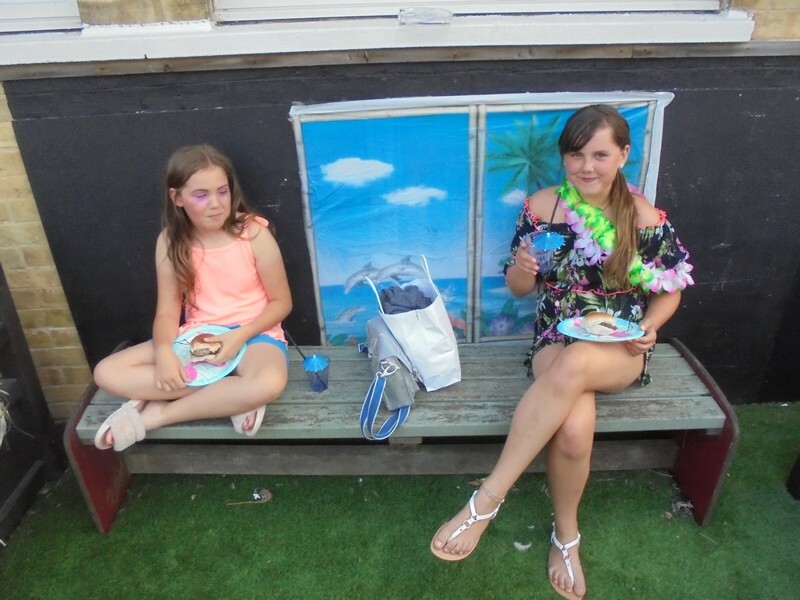 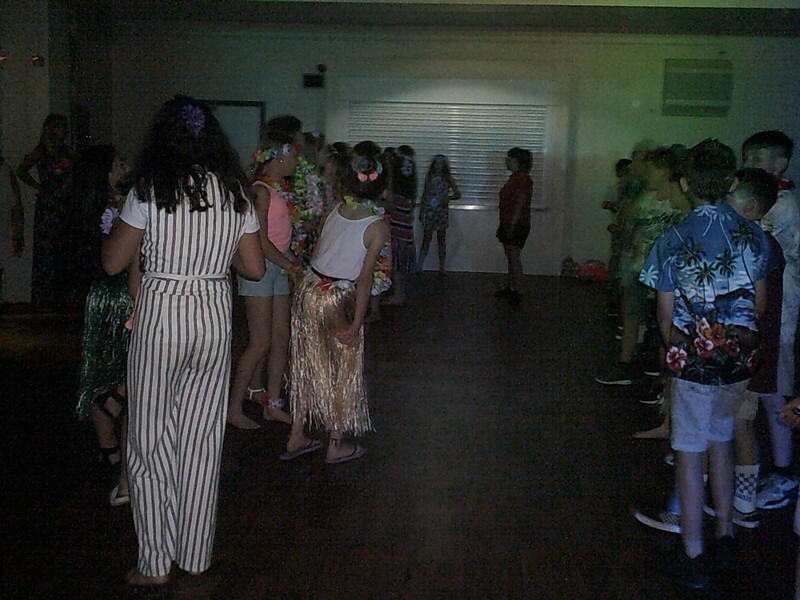 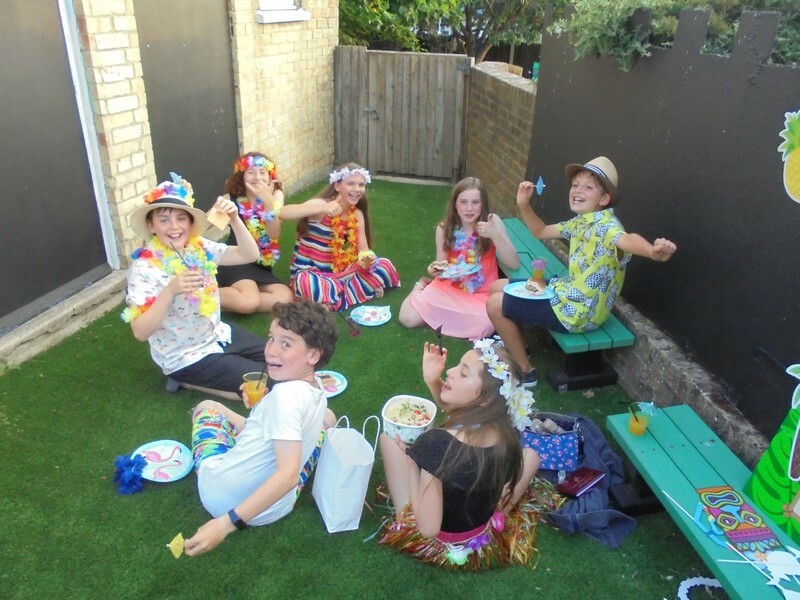 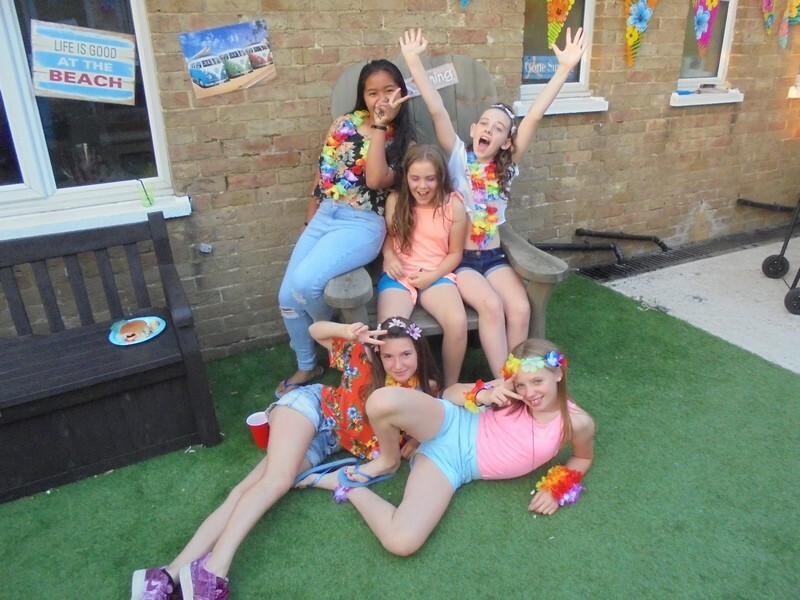 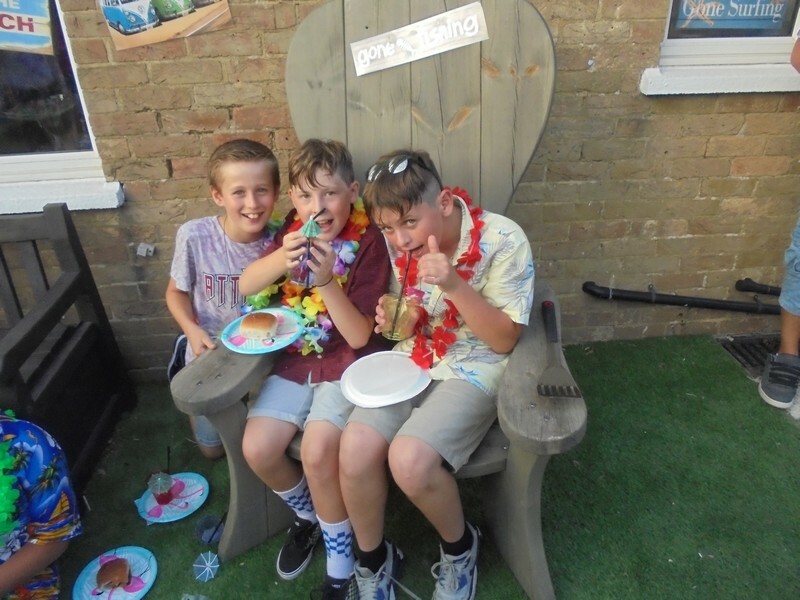 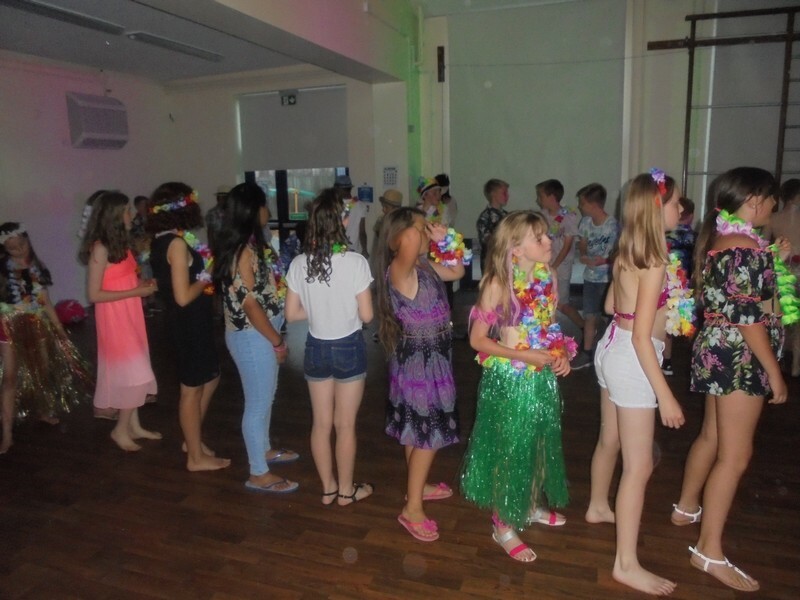 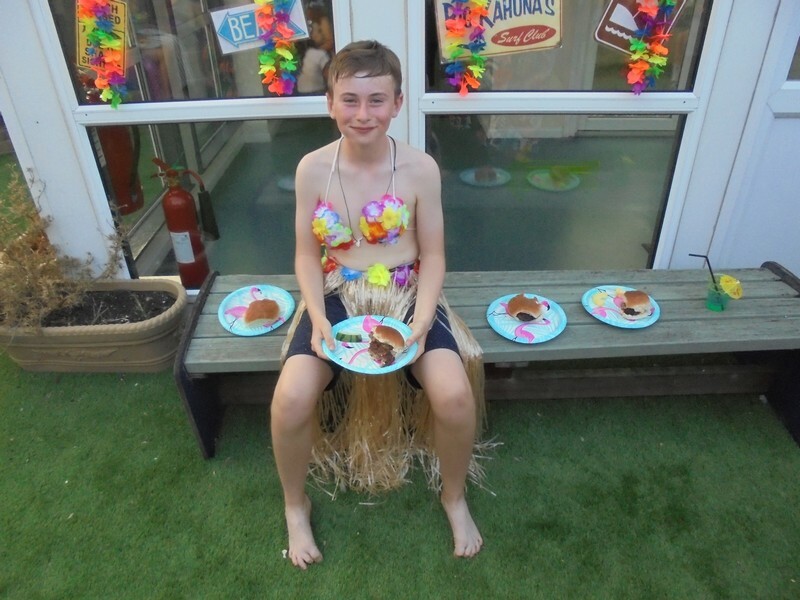 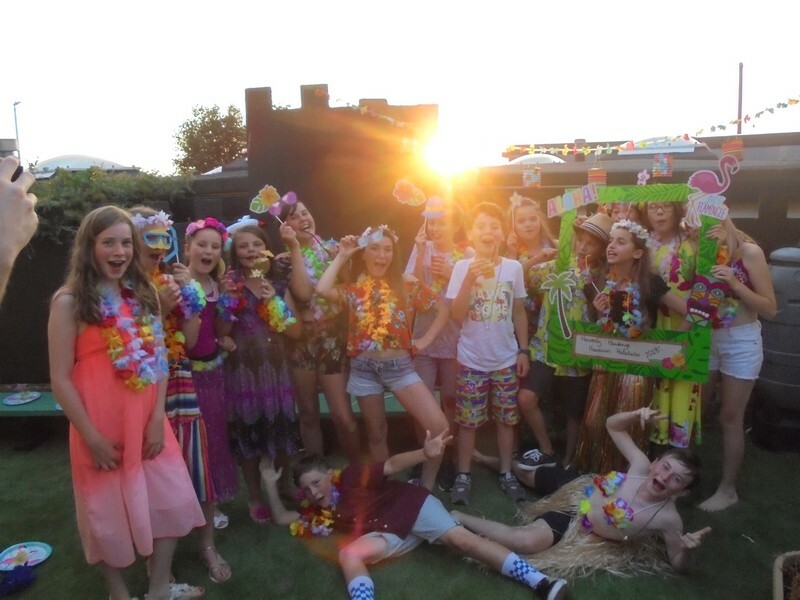 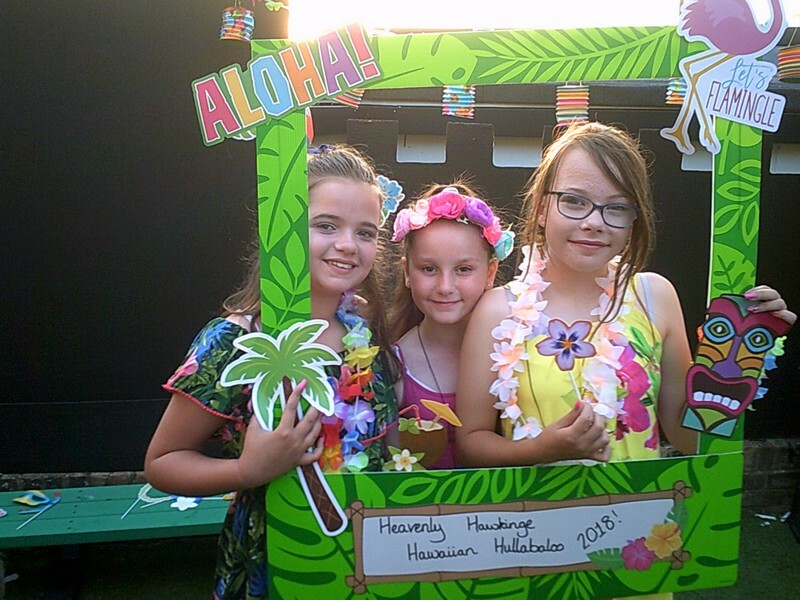 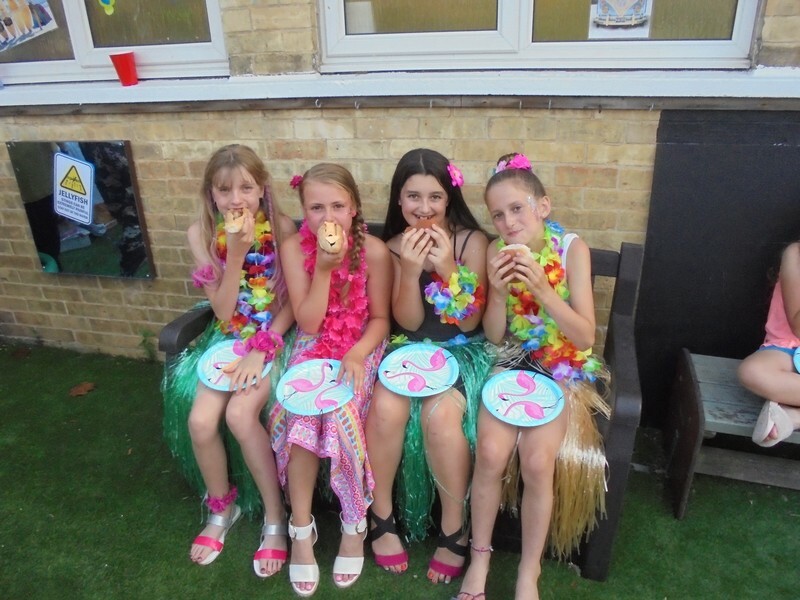 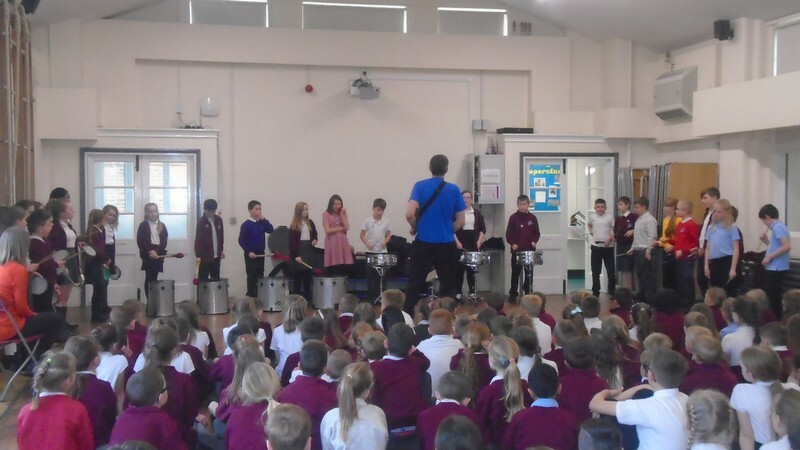 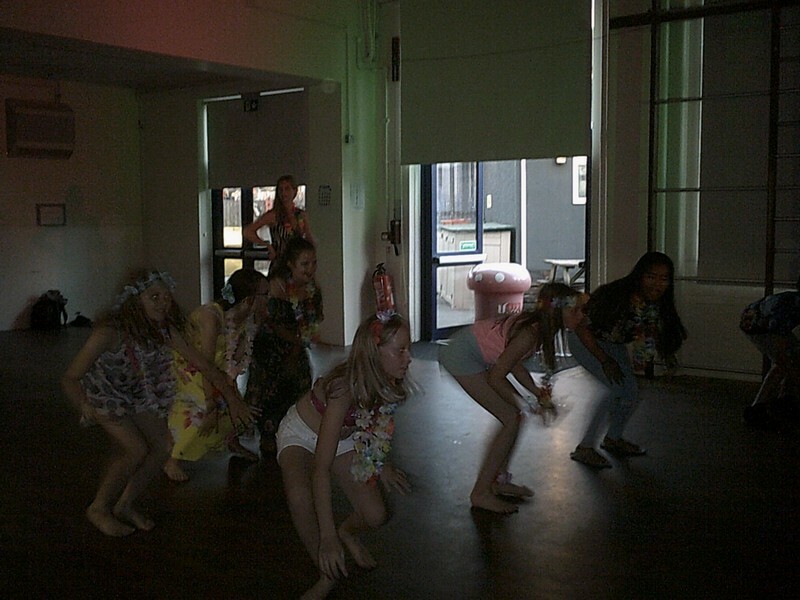 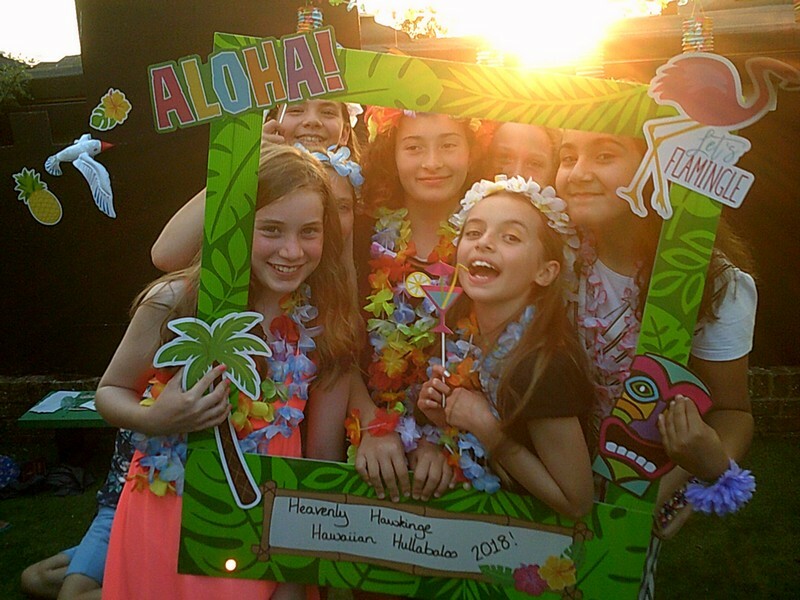 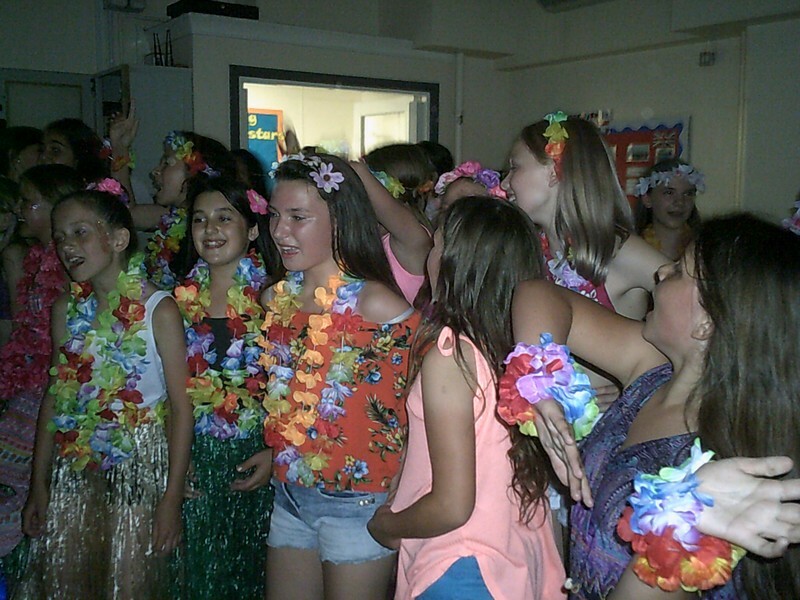 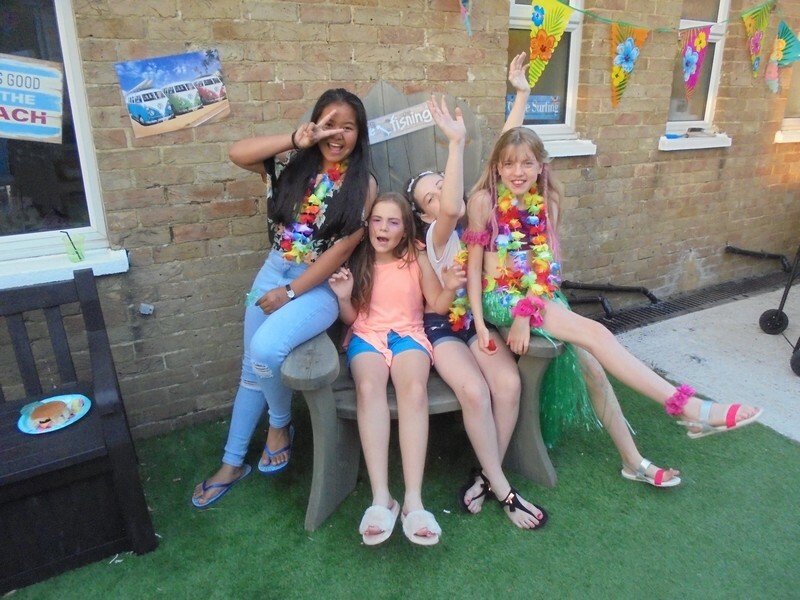 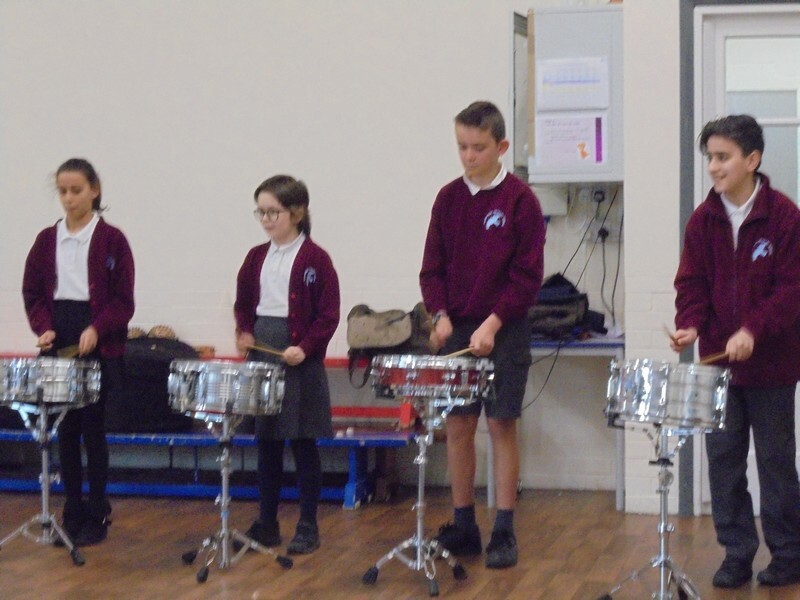 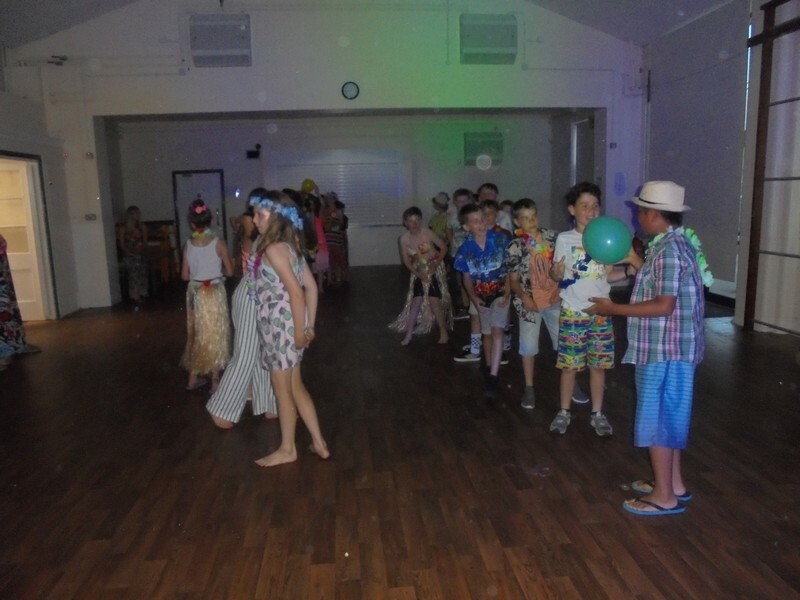 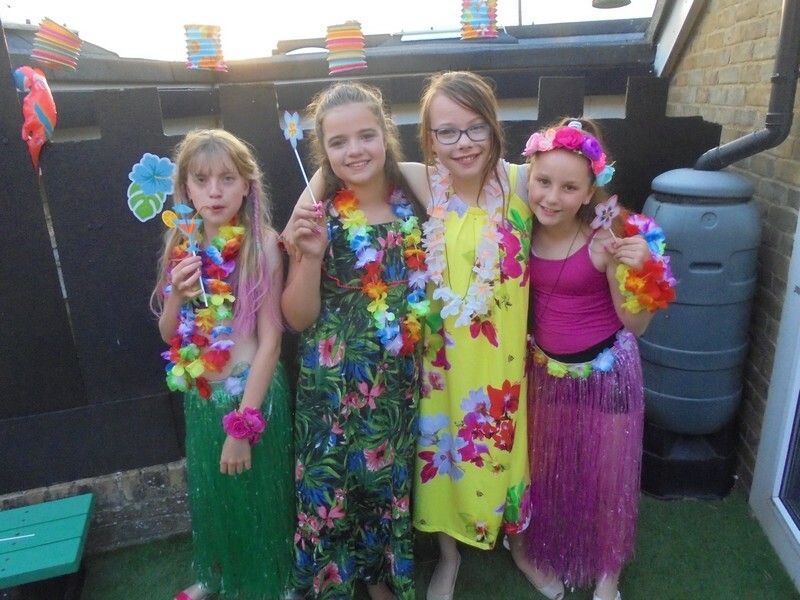 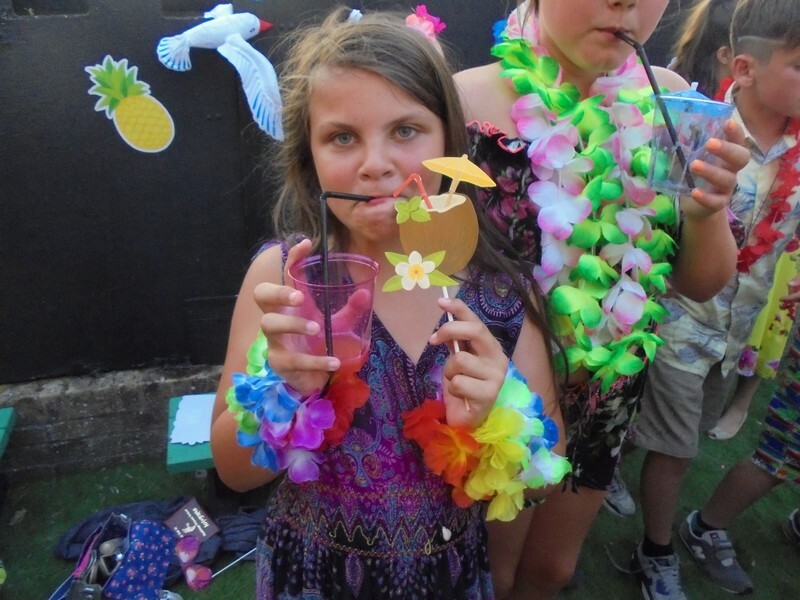 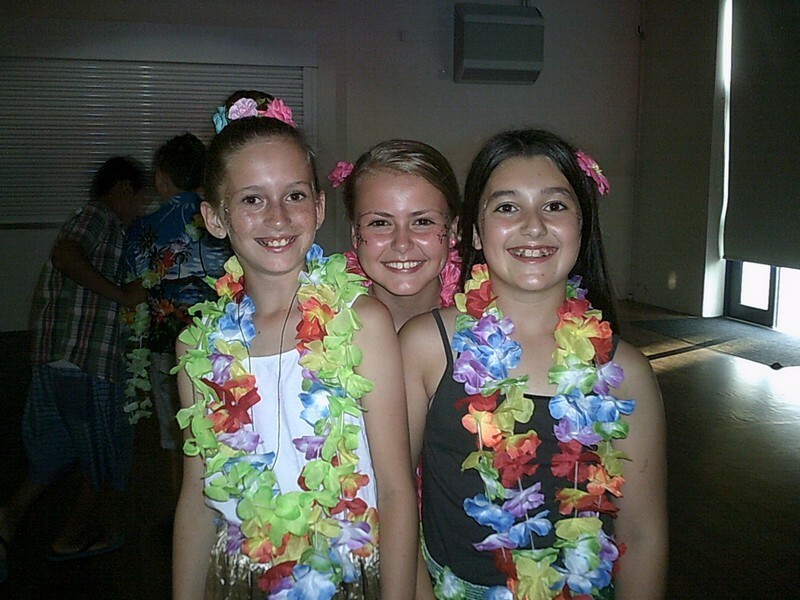 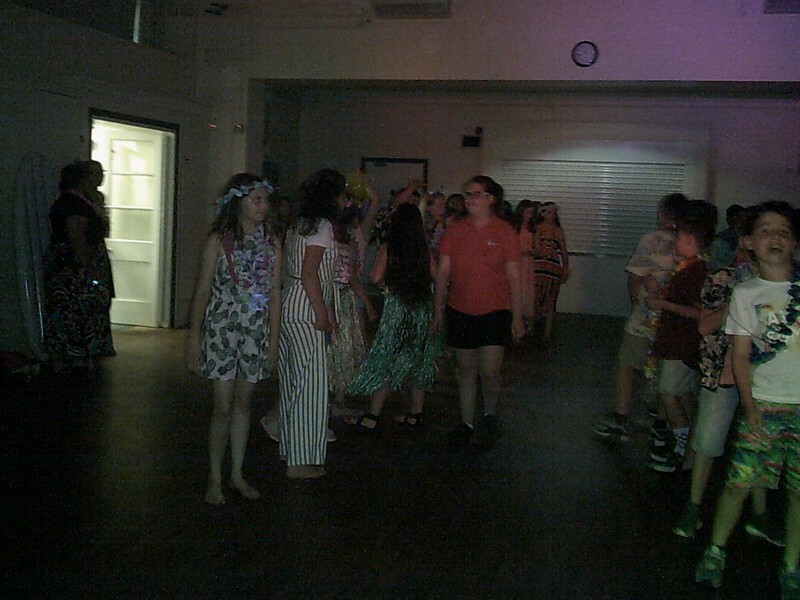 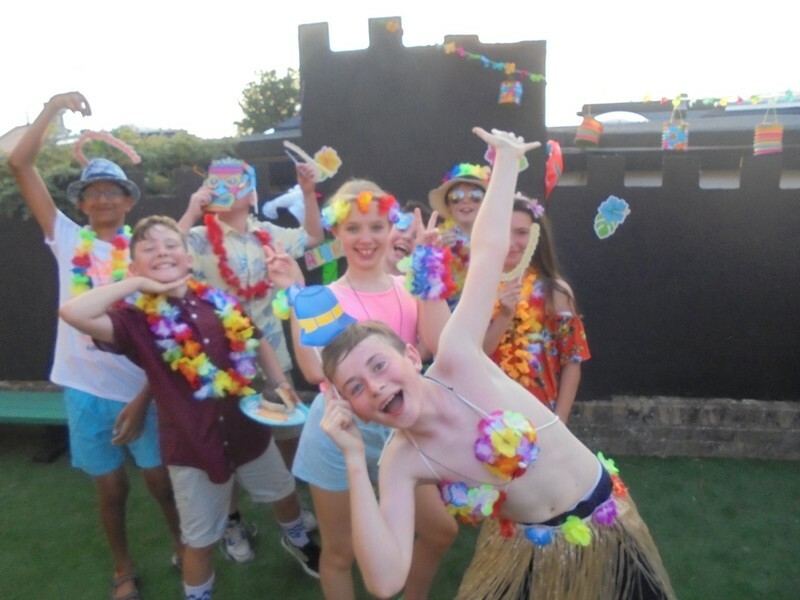 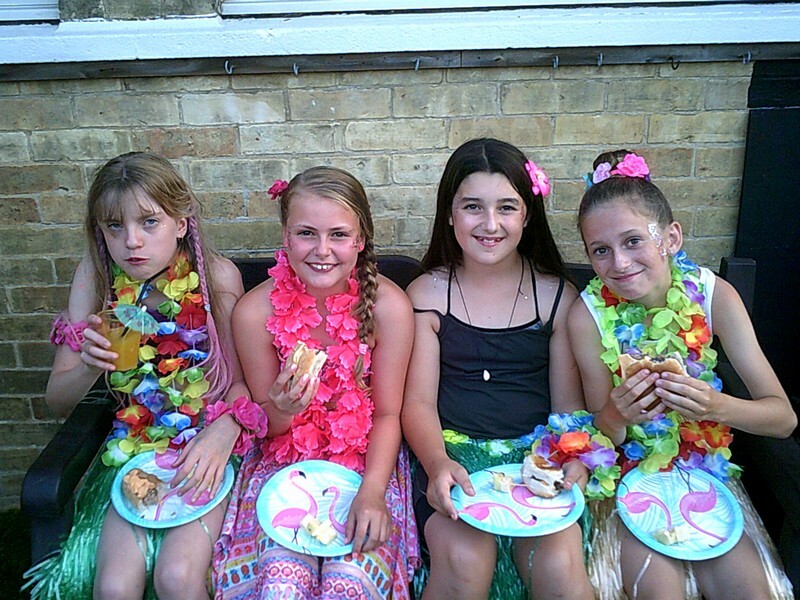 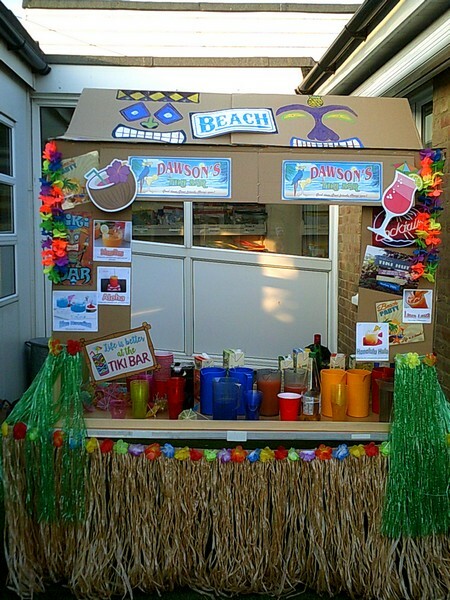 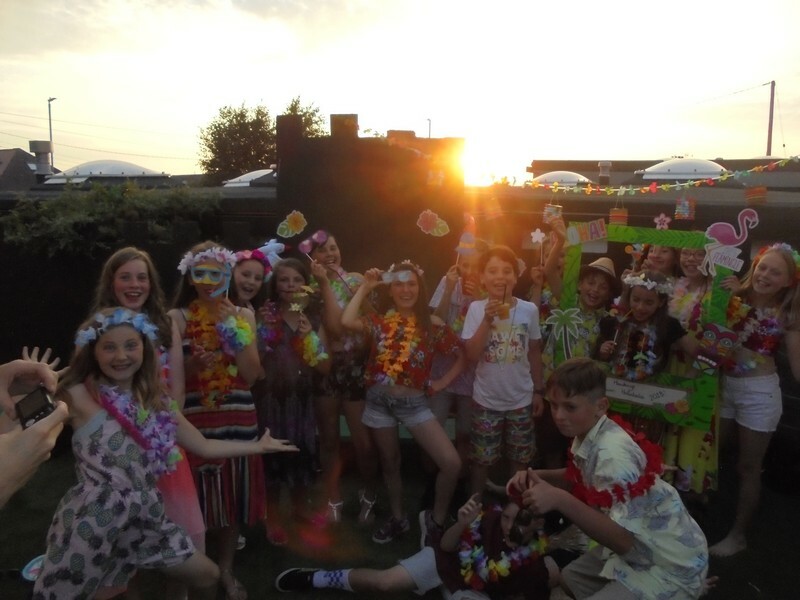 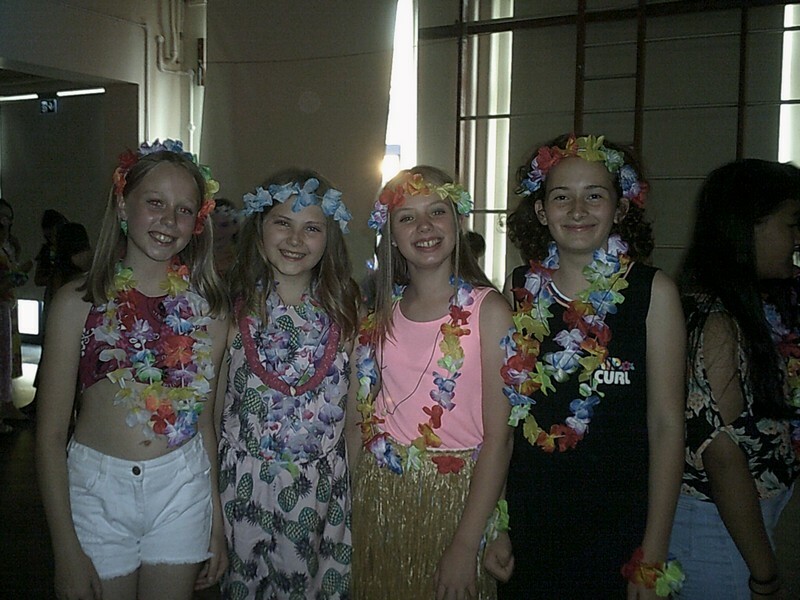 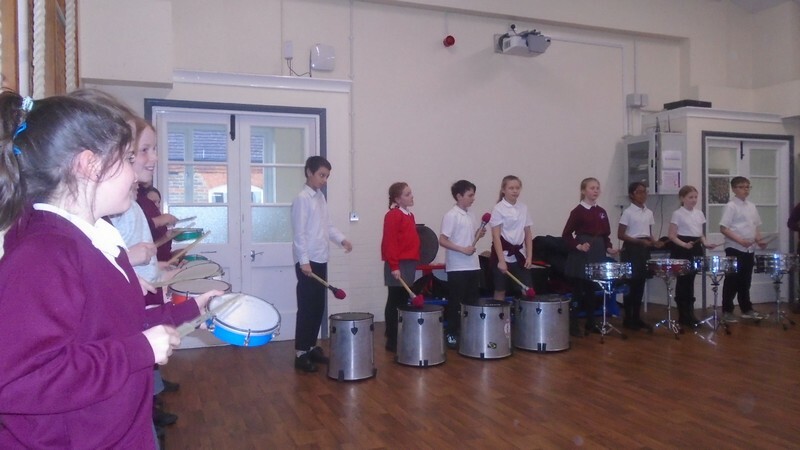 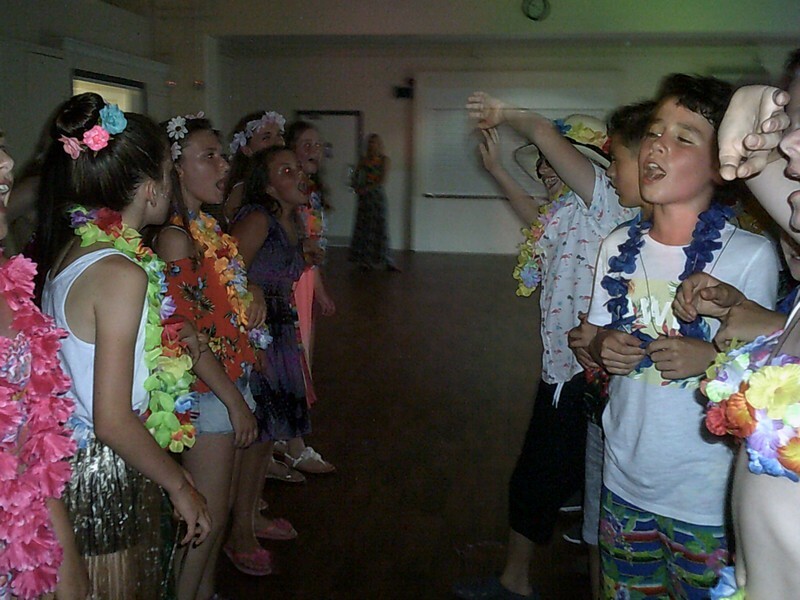 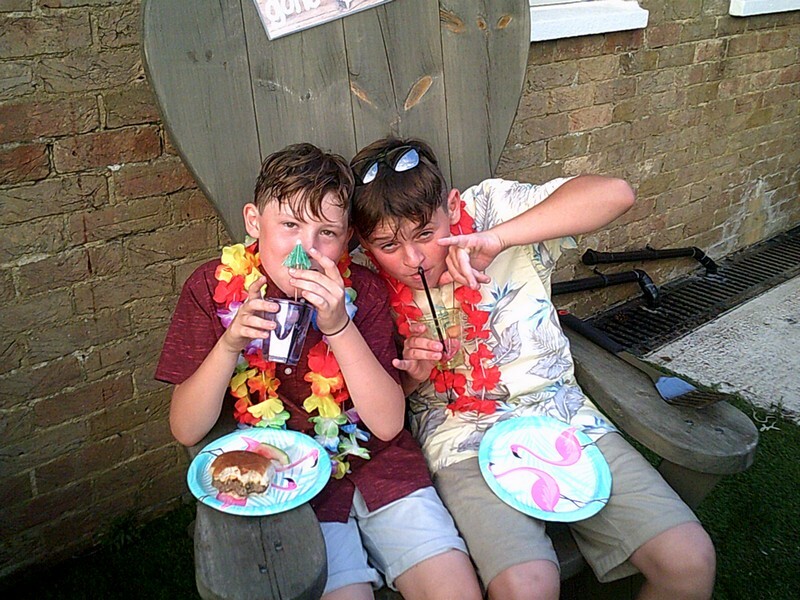 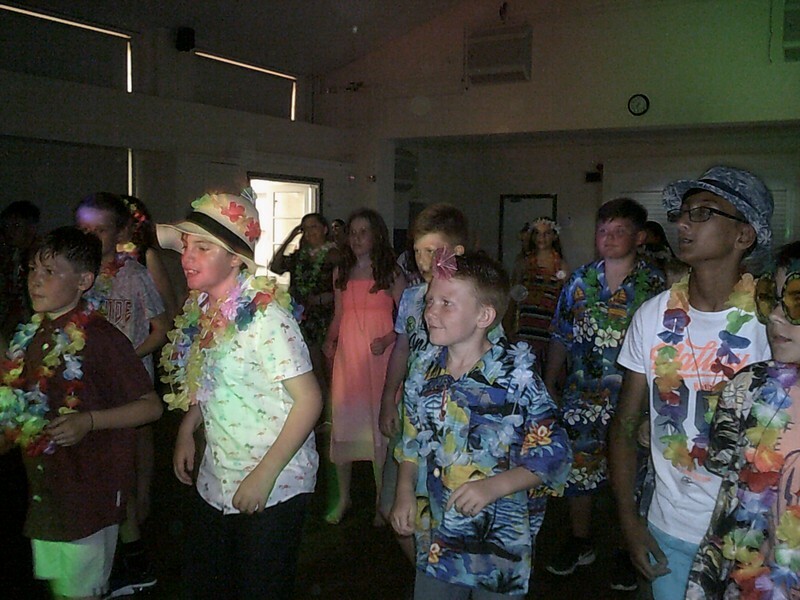 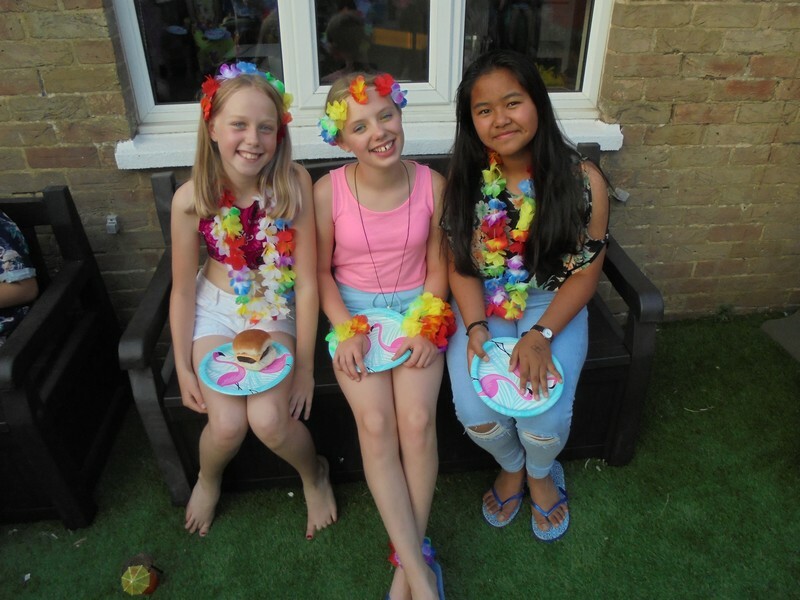 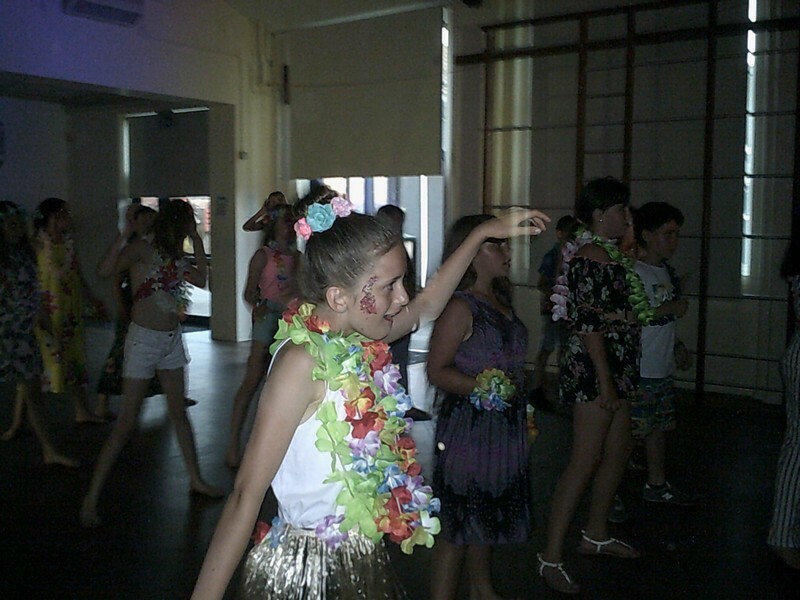 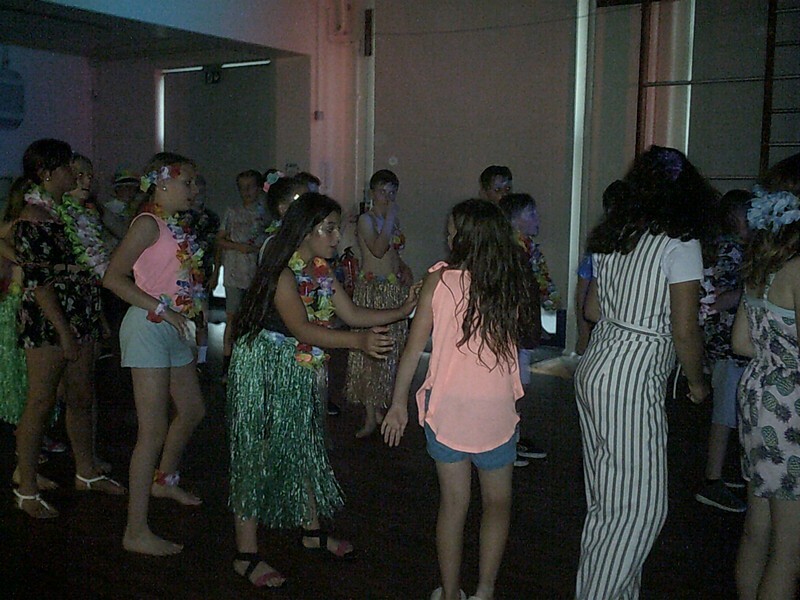 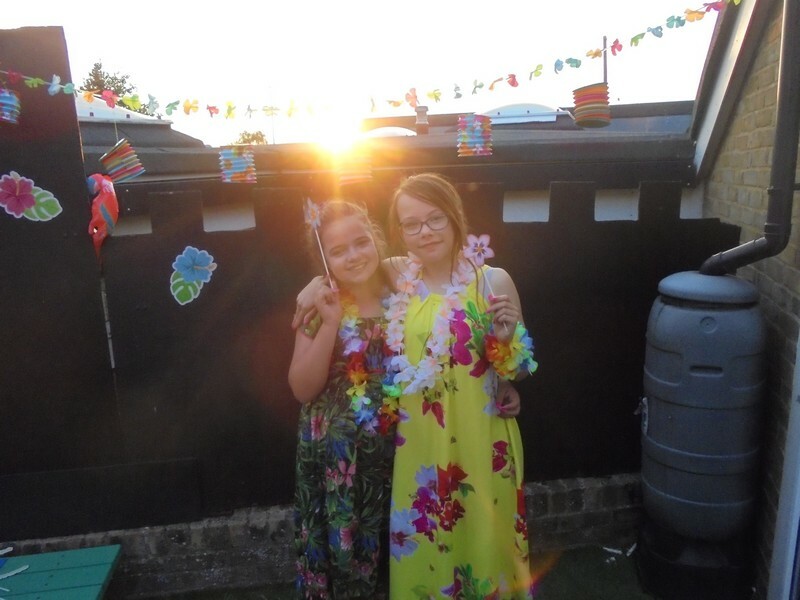 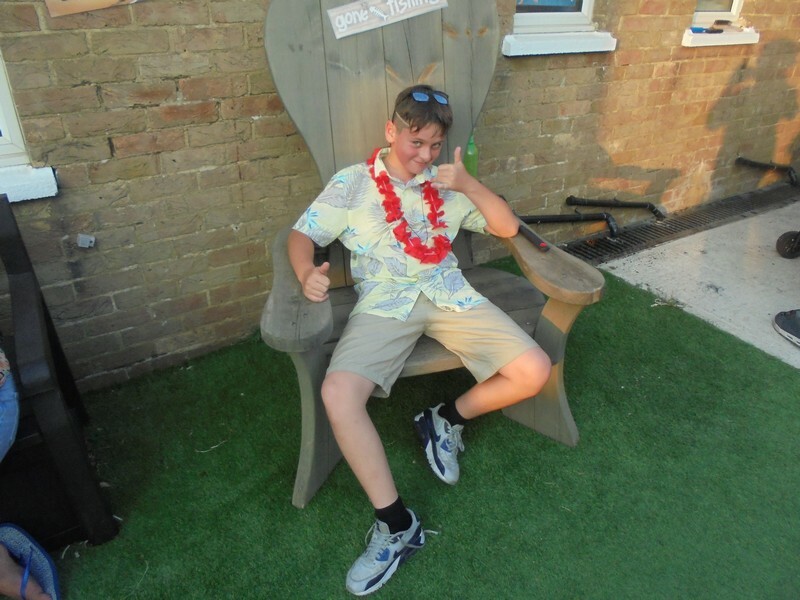 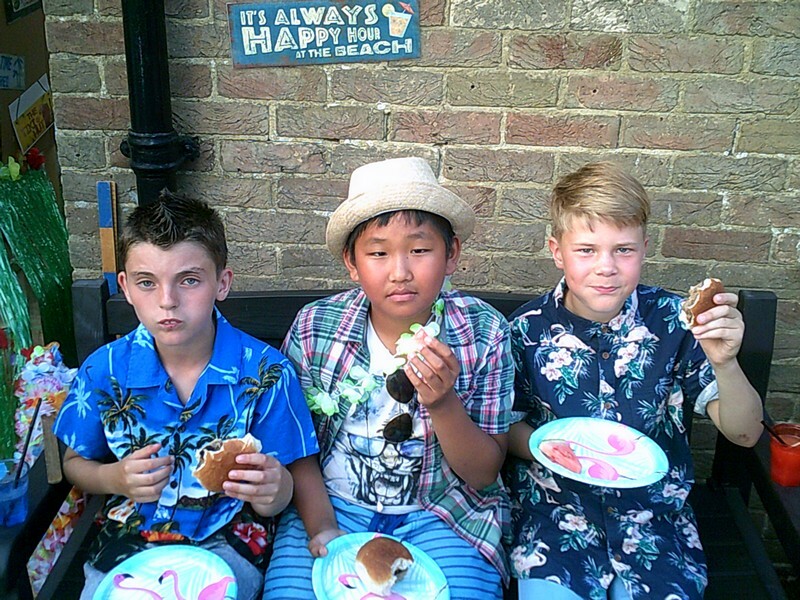 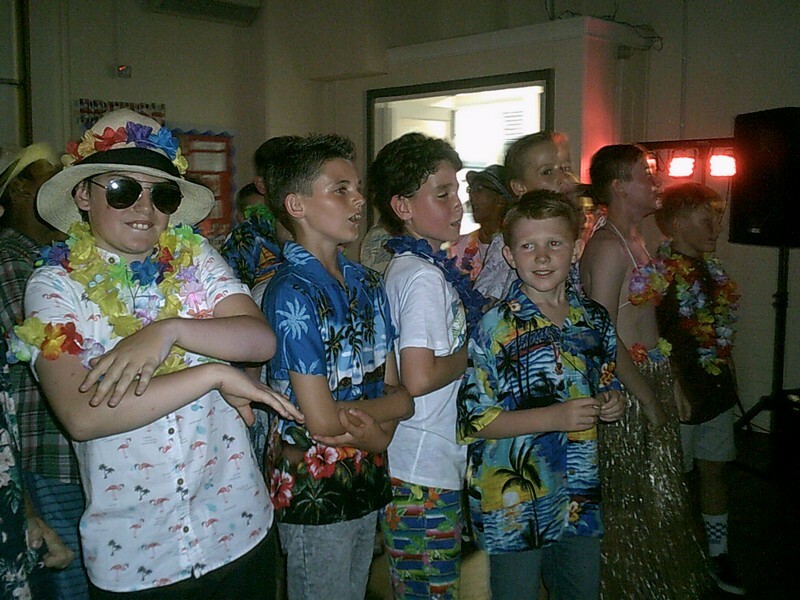 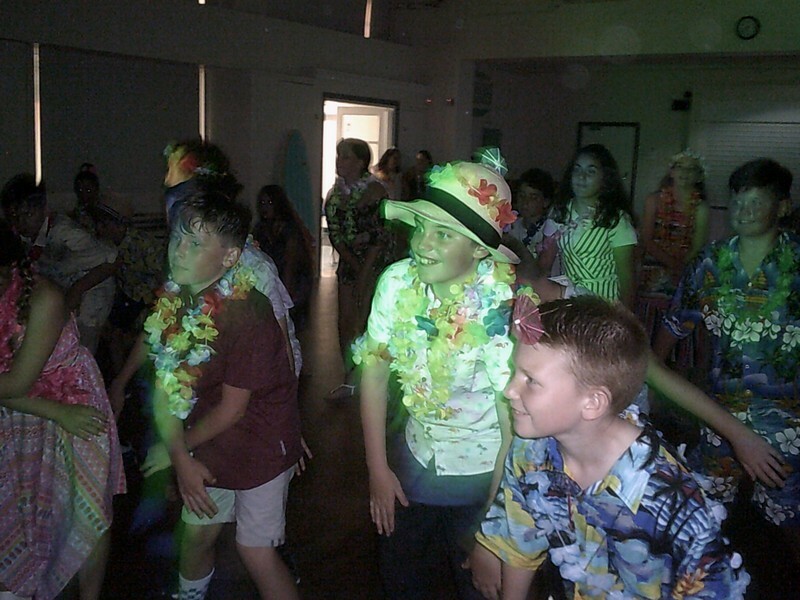 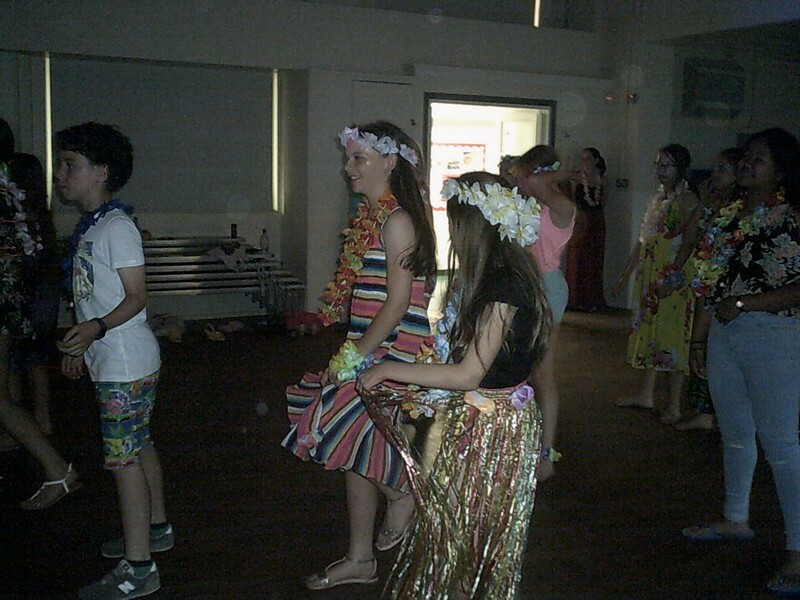 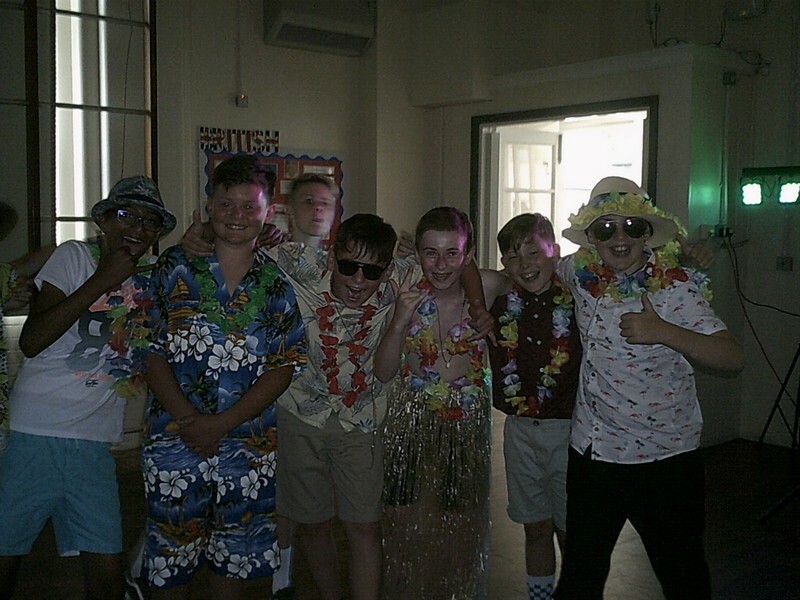 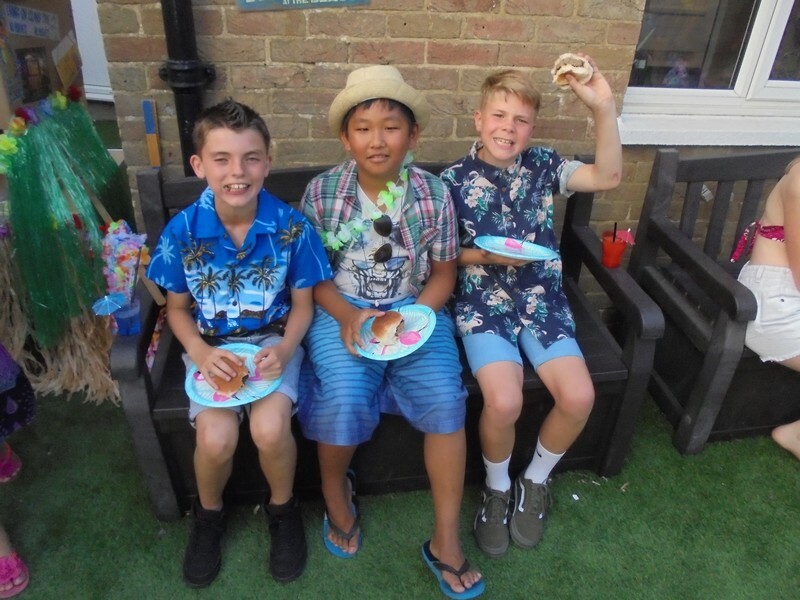 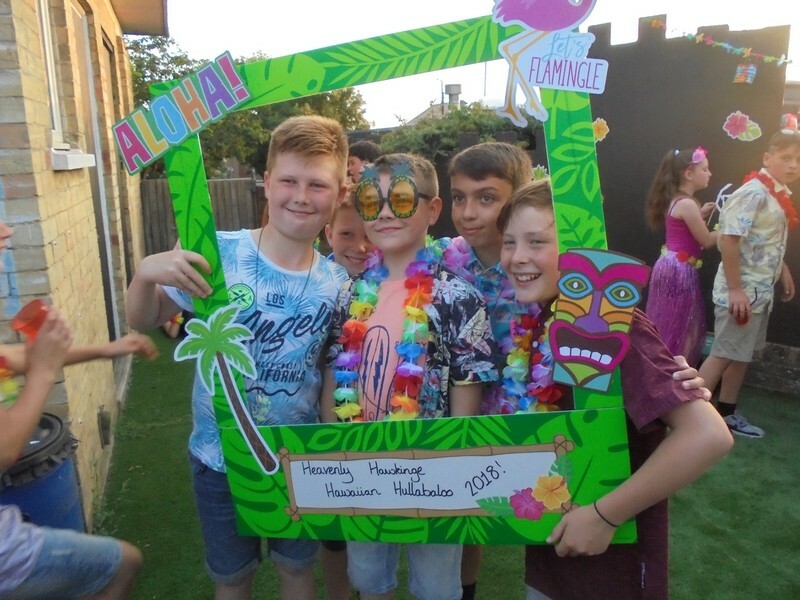 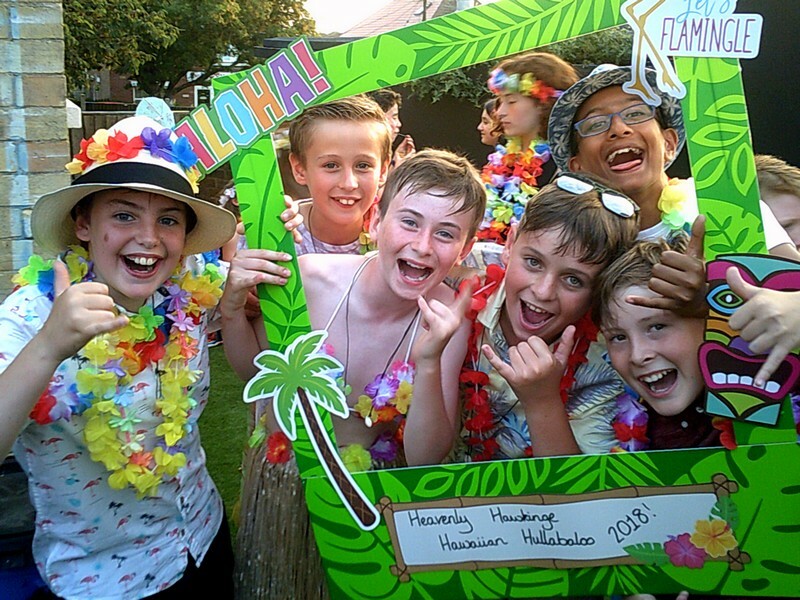 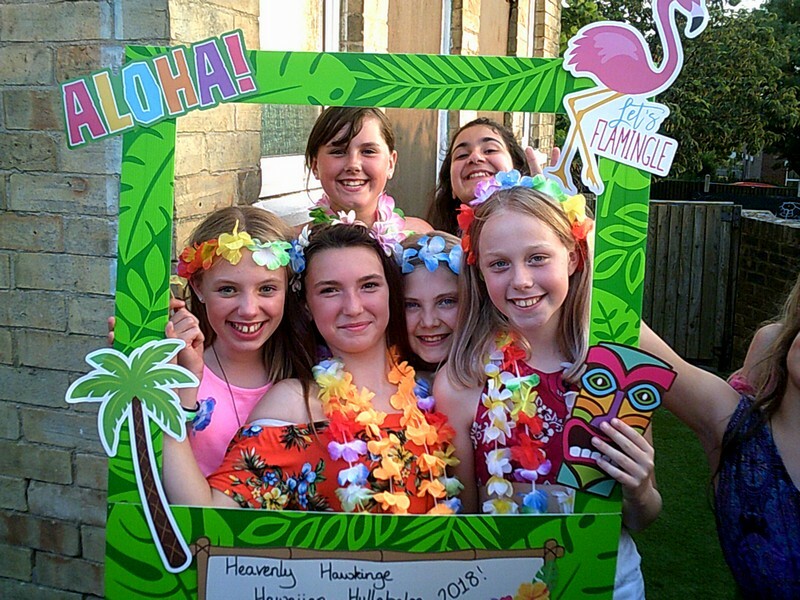 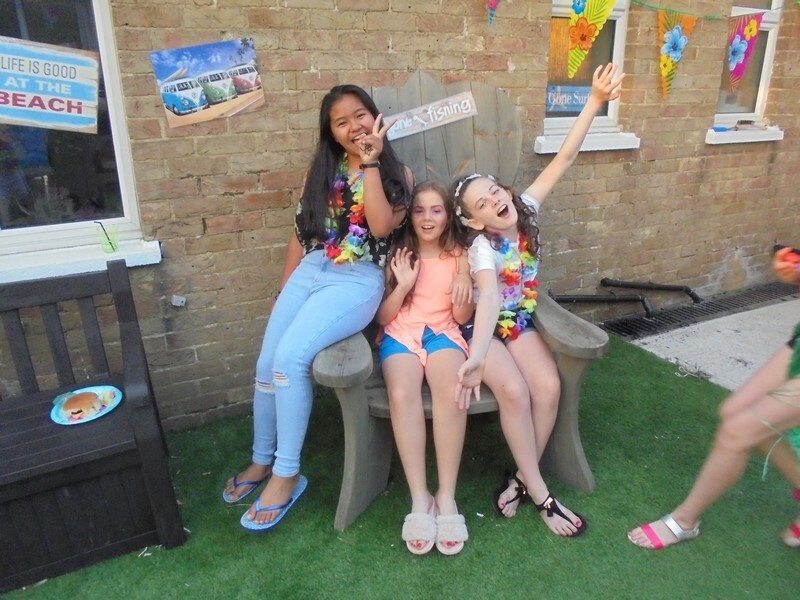 Year 6 children celebrate their time at Hawkinge Primary at their end-of-year disco. 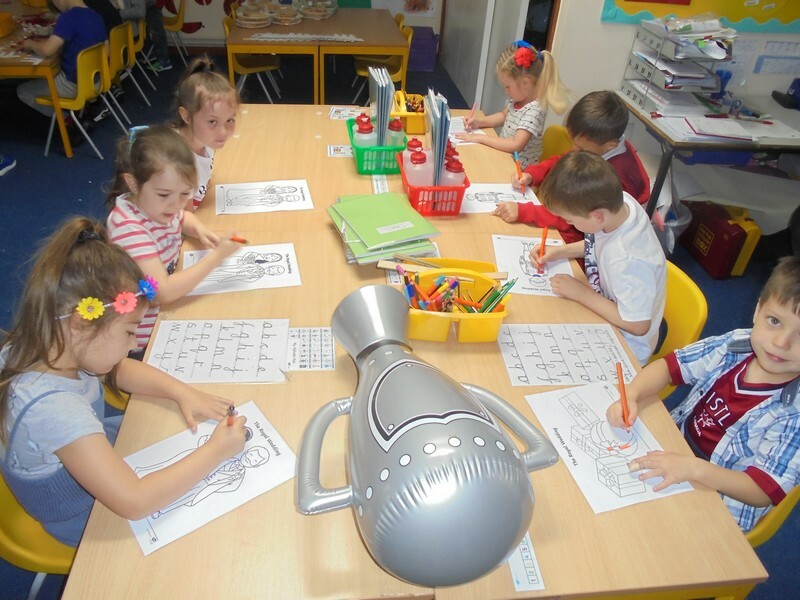 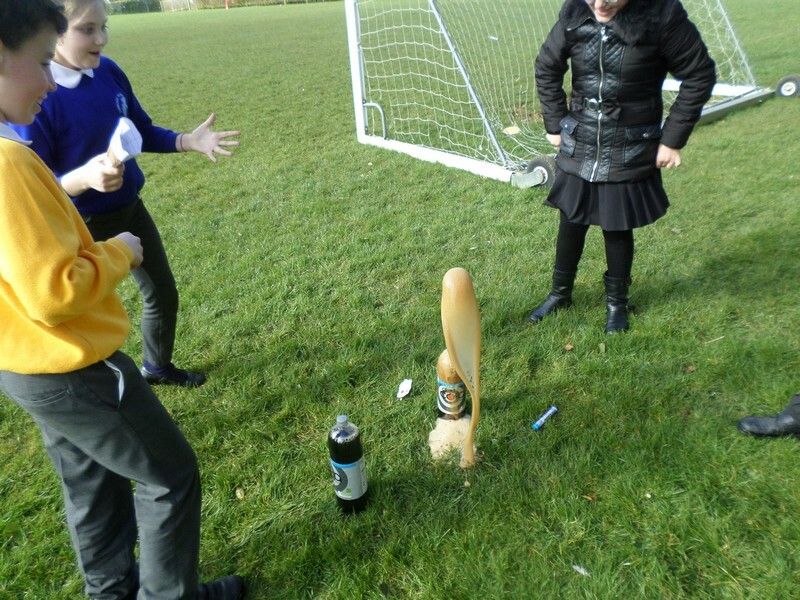 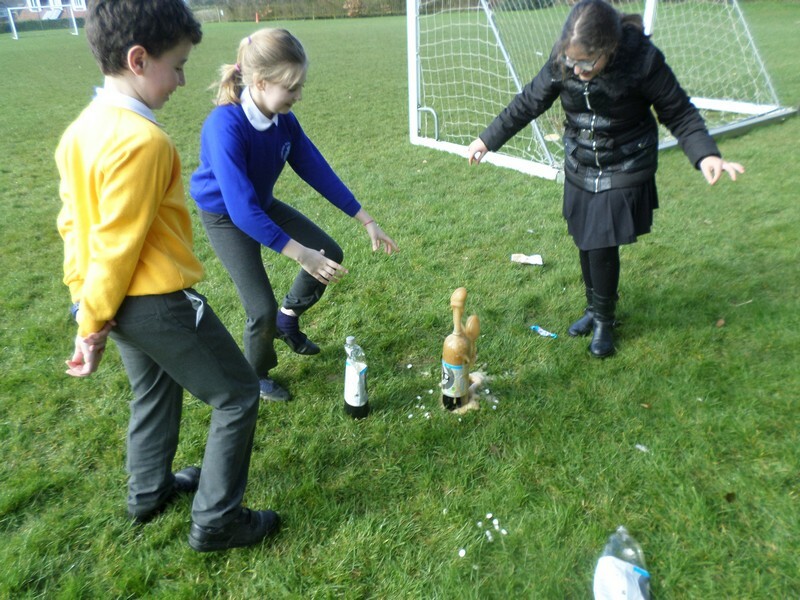 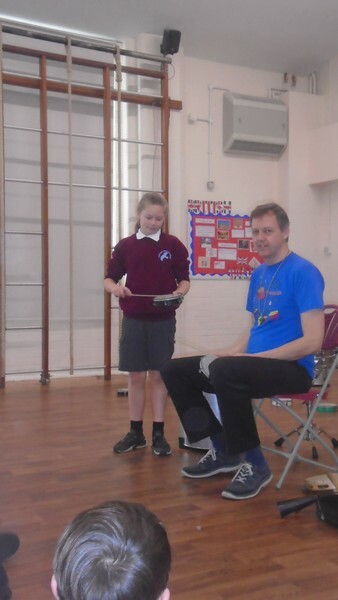 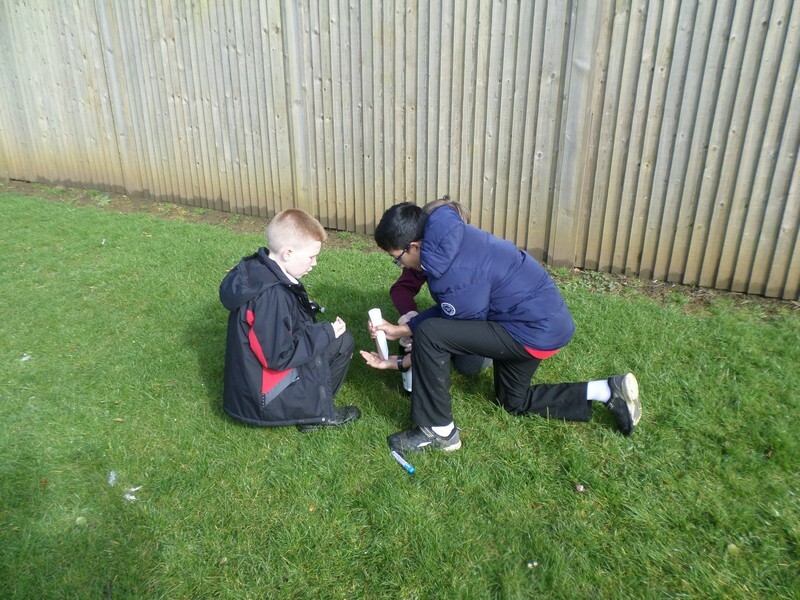 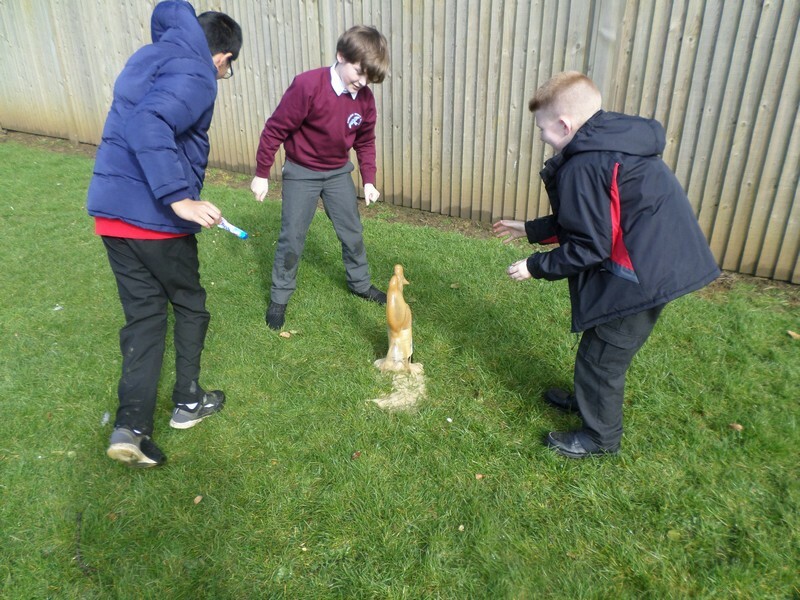 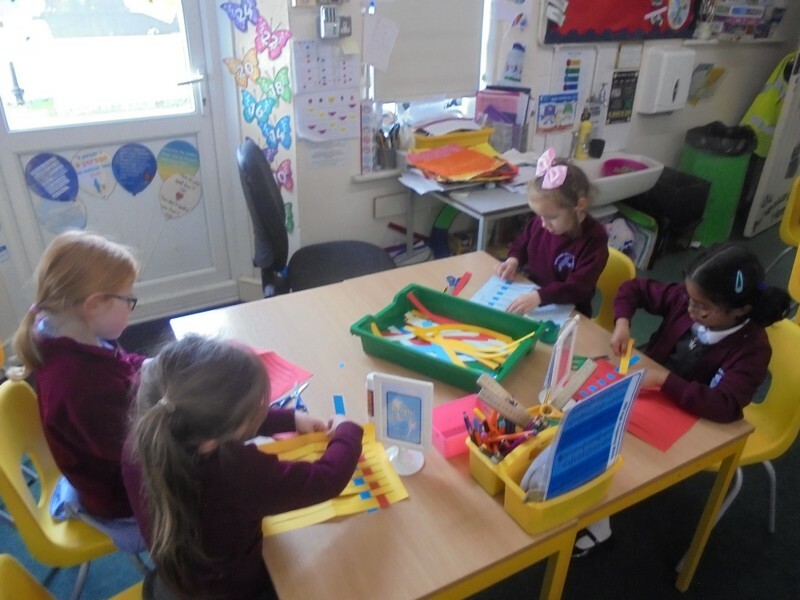 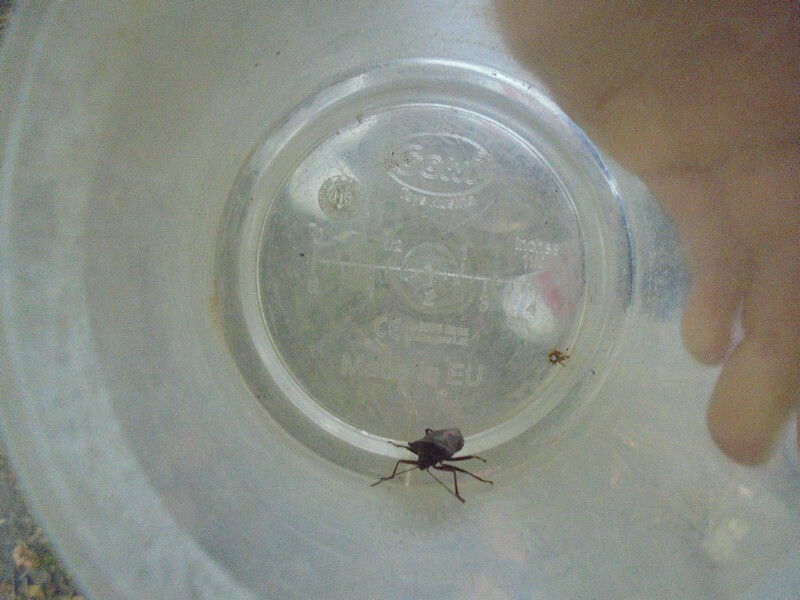 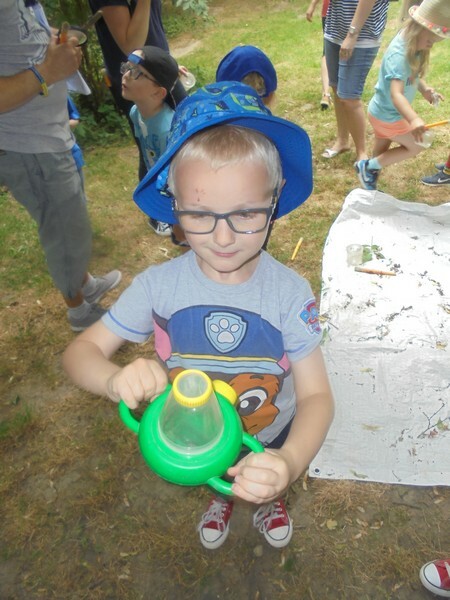 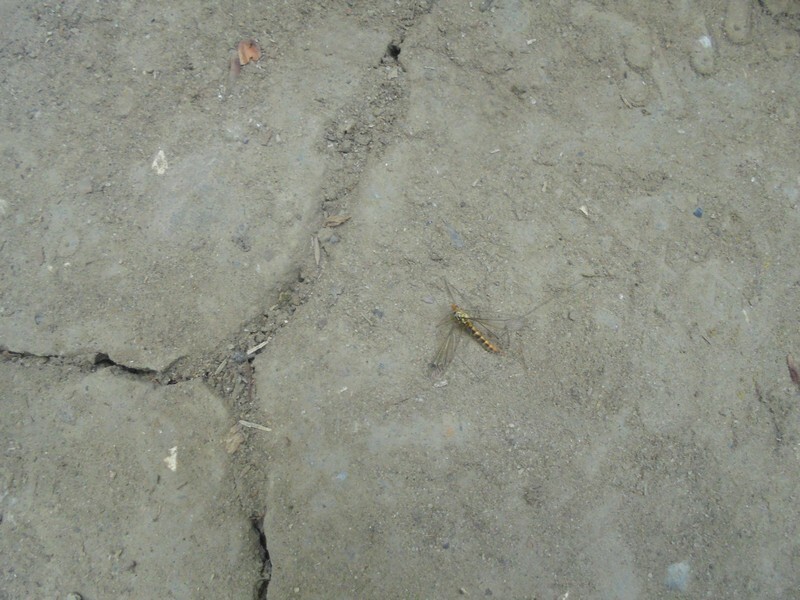 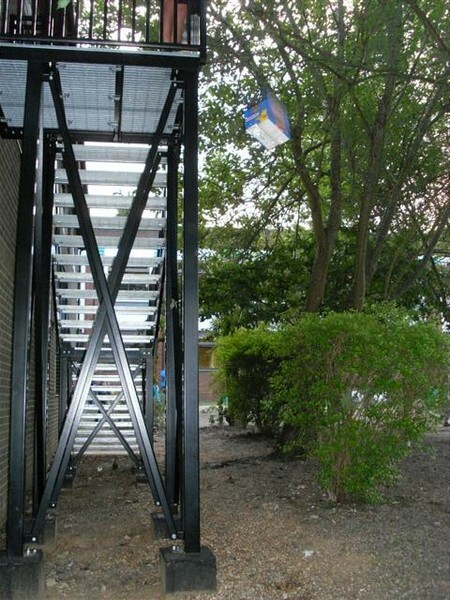 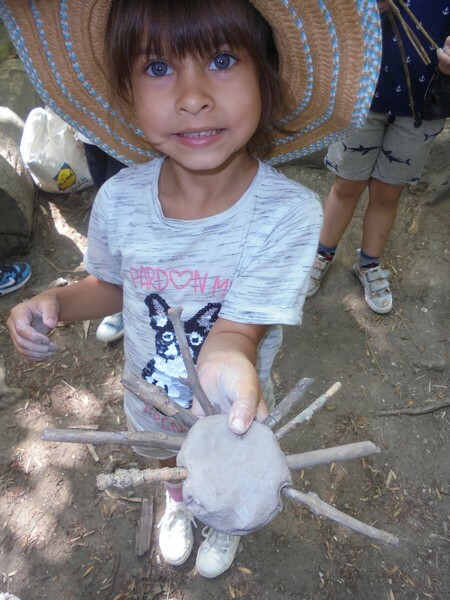 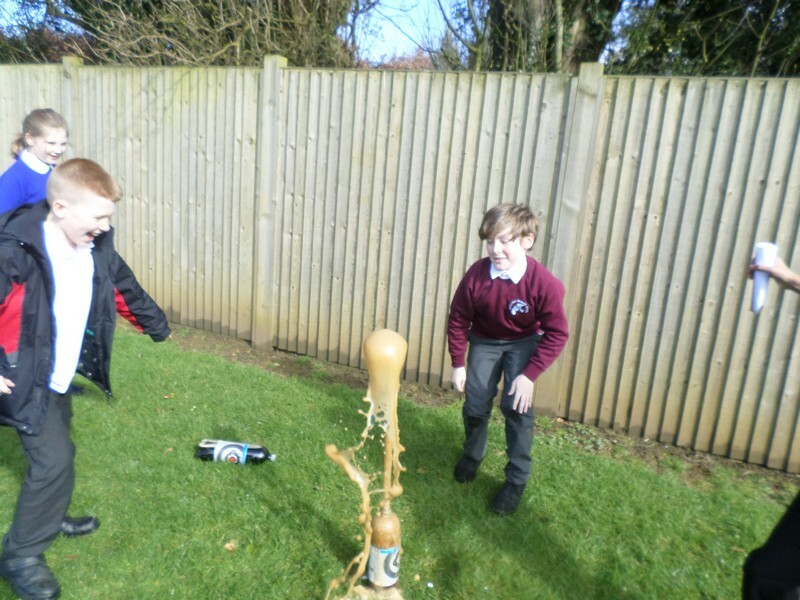 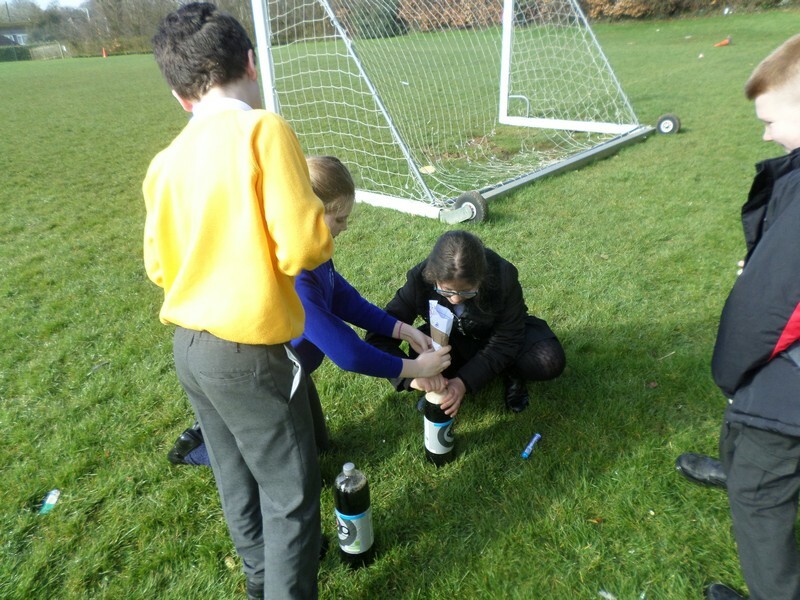 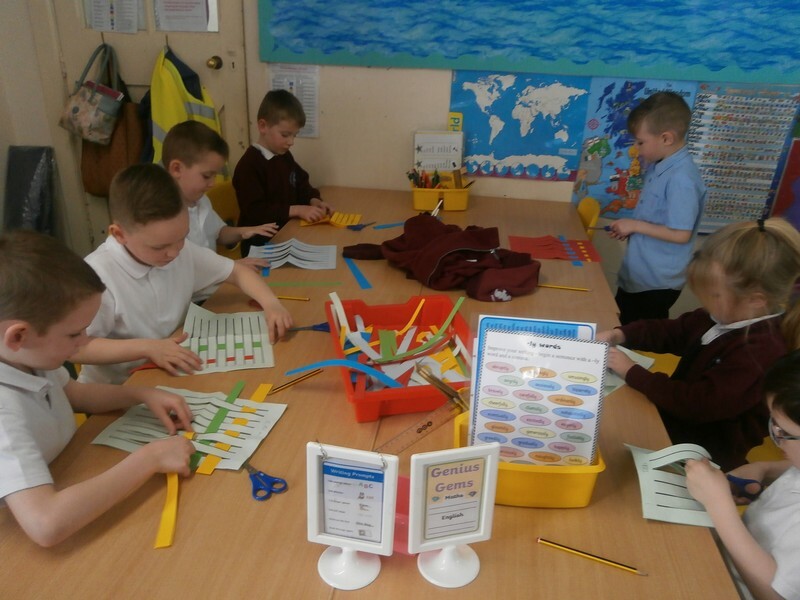 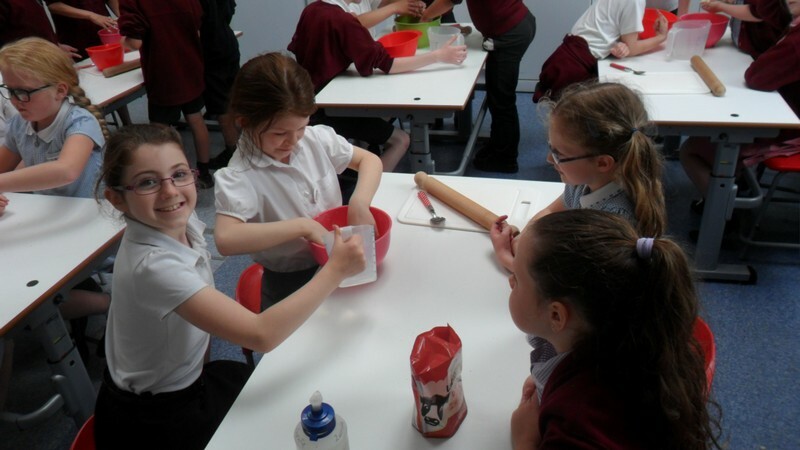 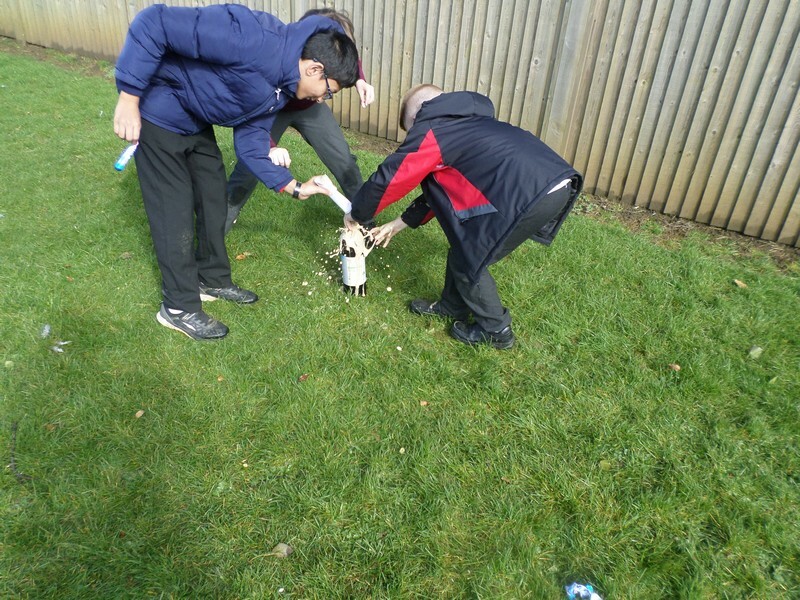 Pictures from the school’s Science Club. 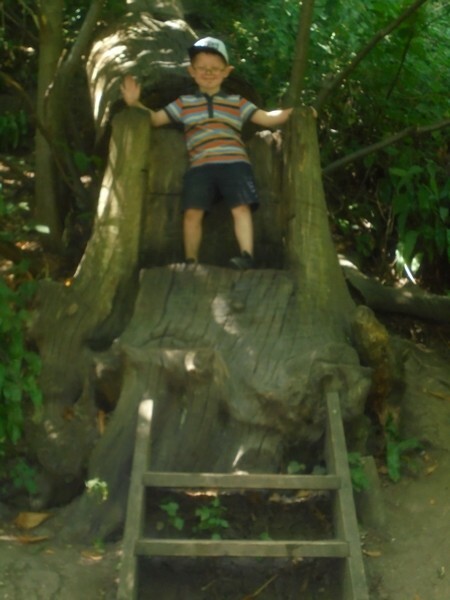 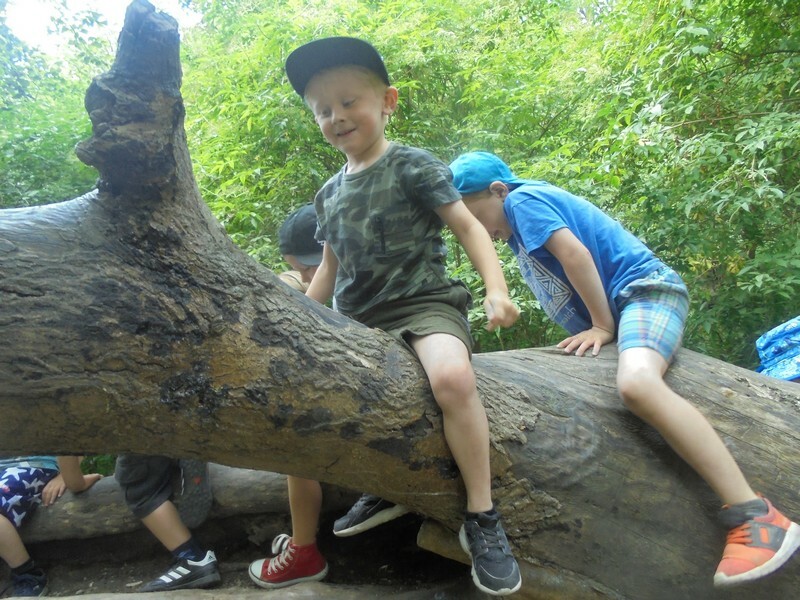 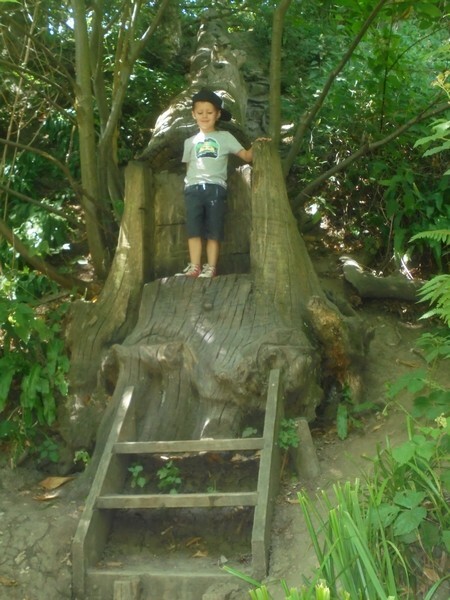 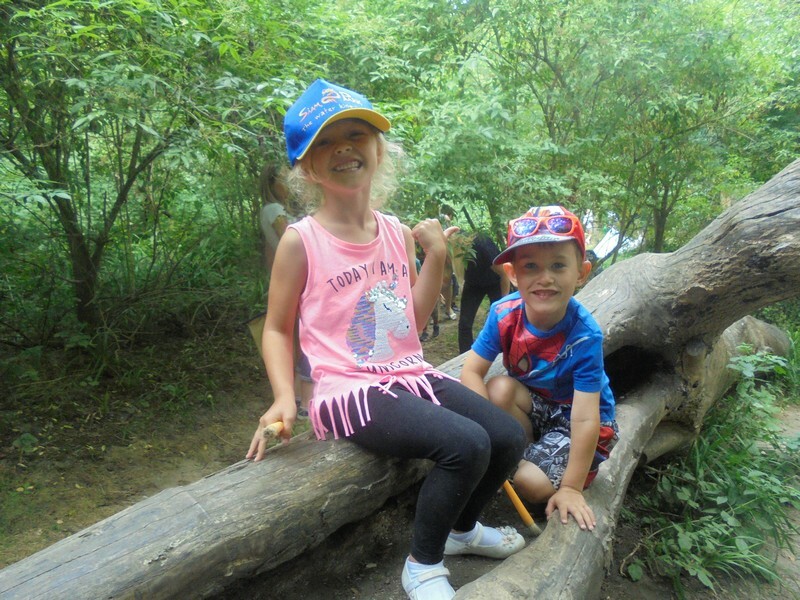 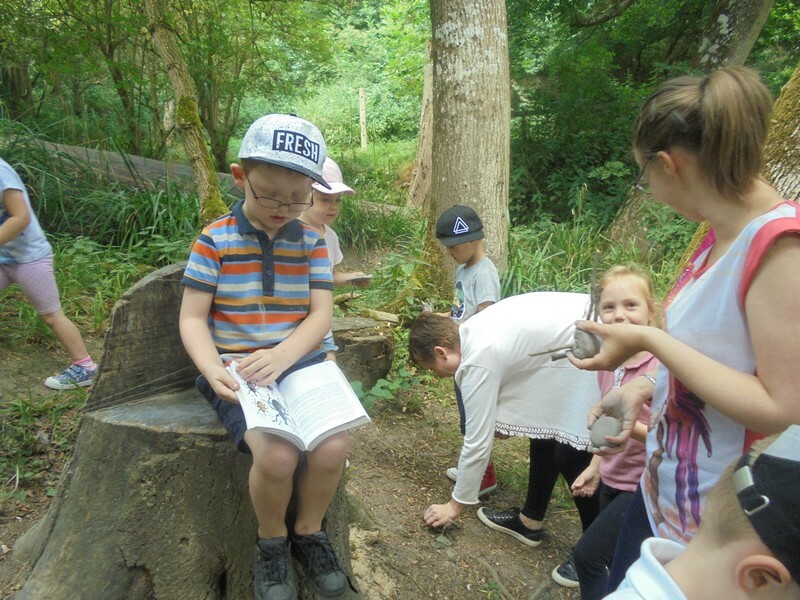 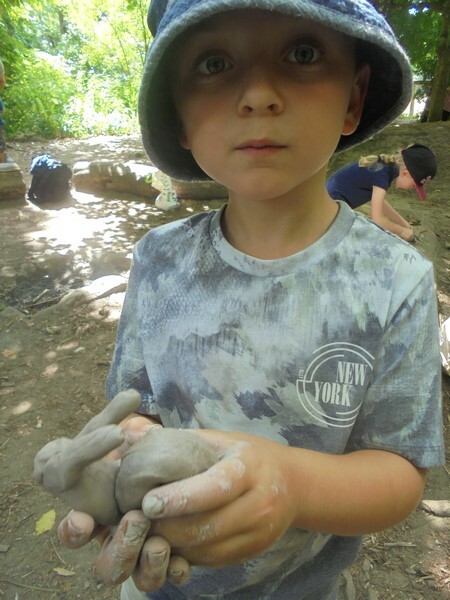 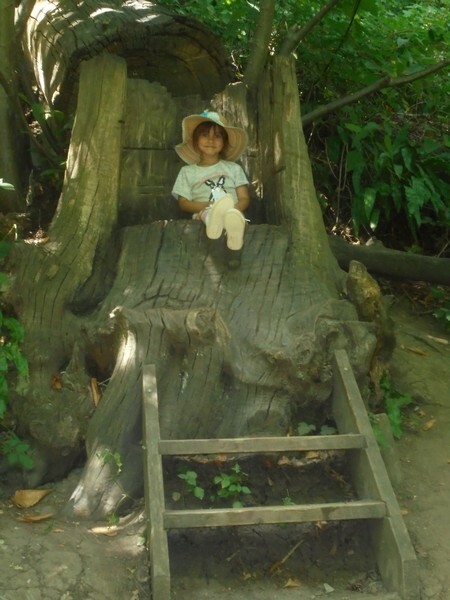 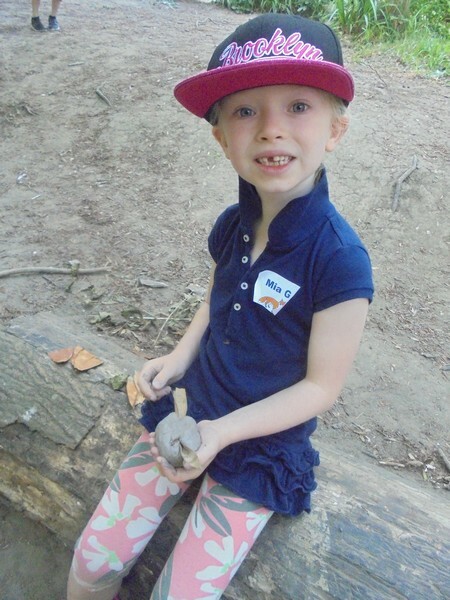 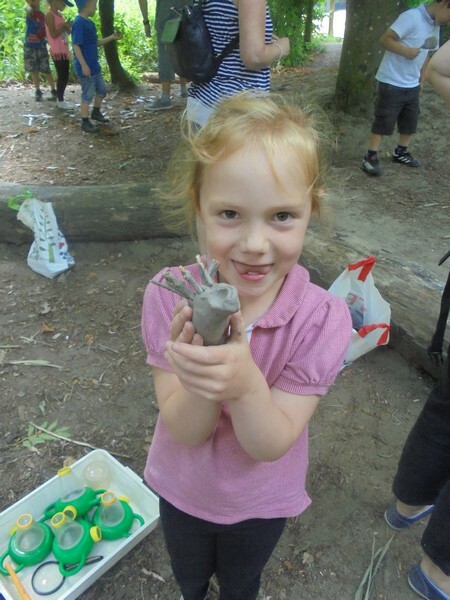 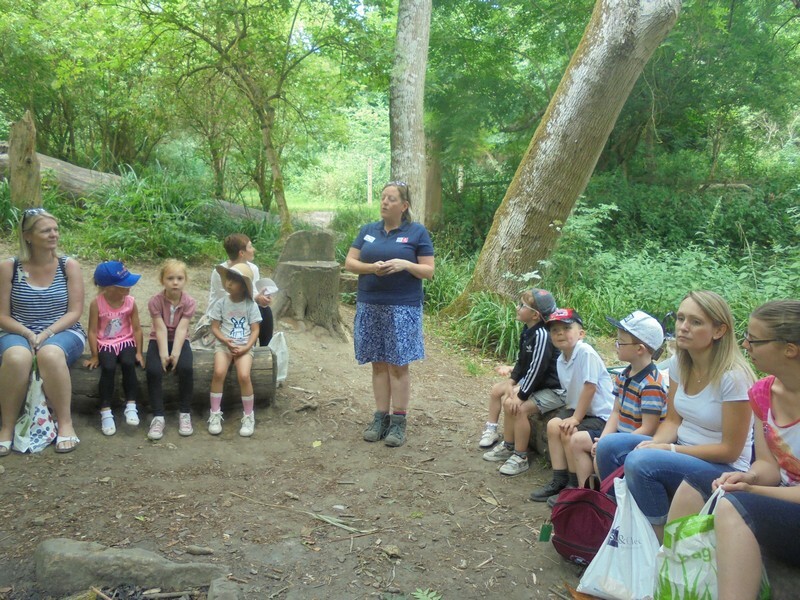 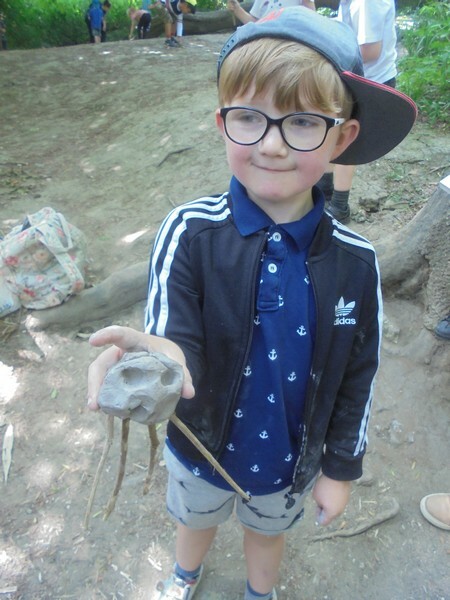 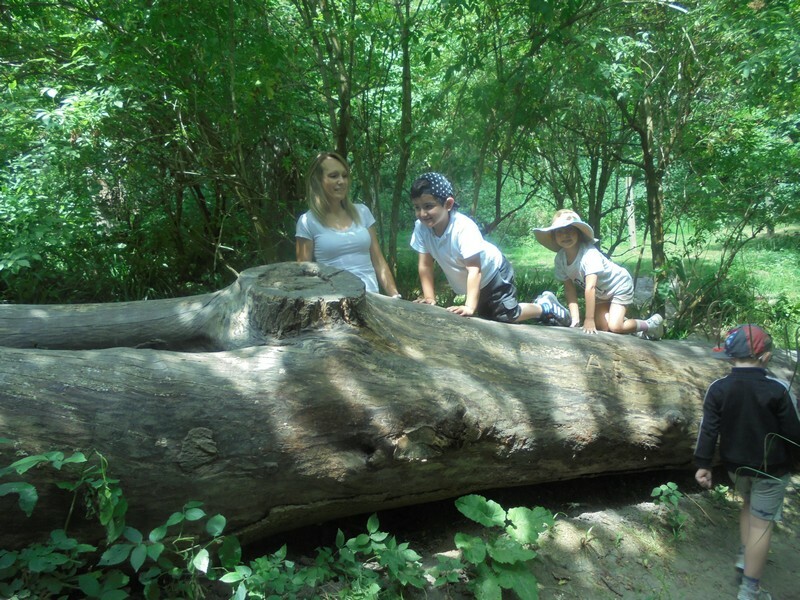 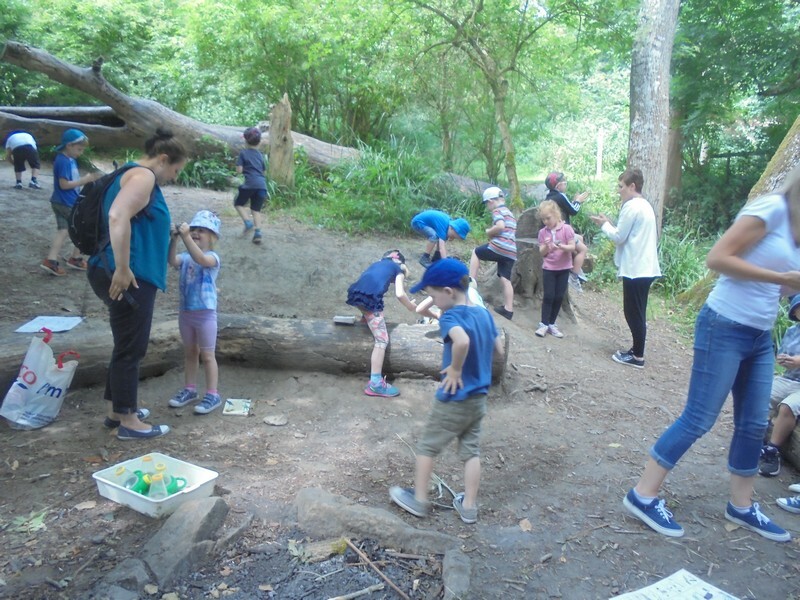 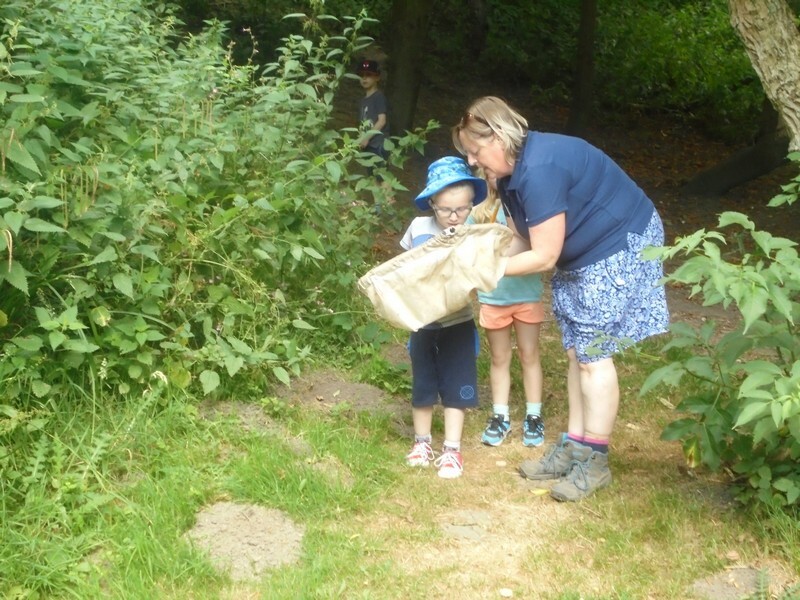 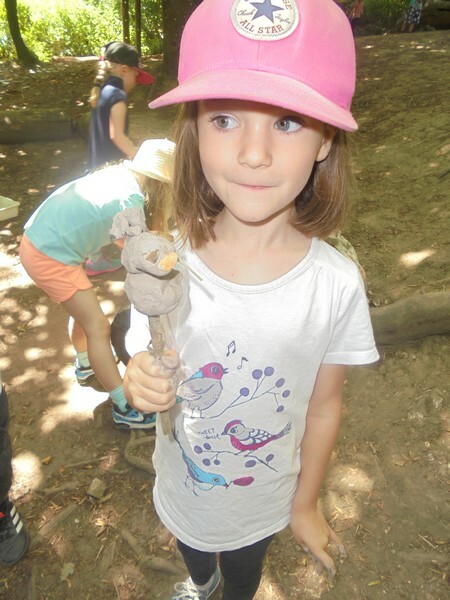 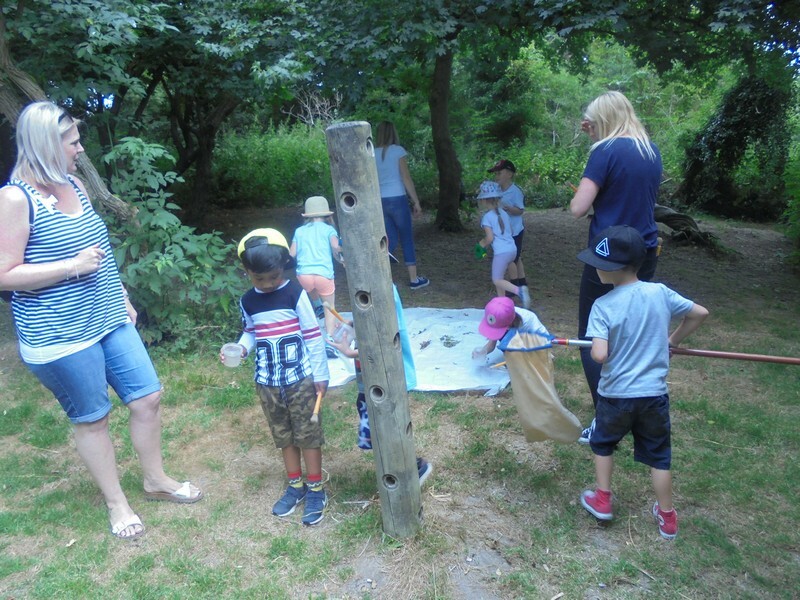 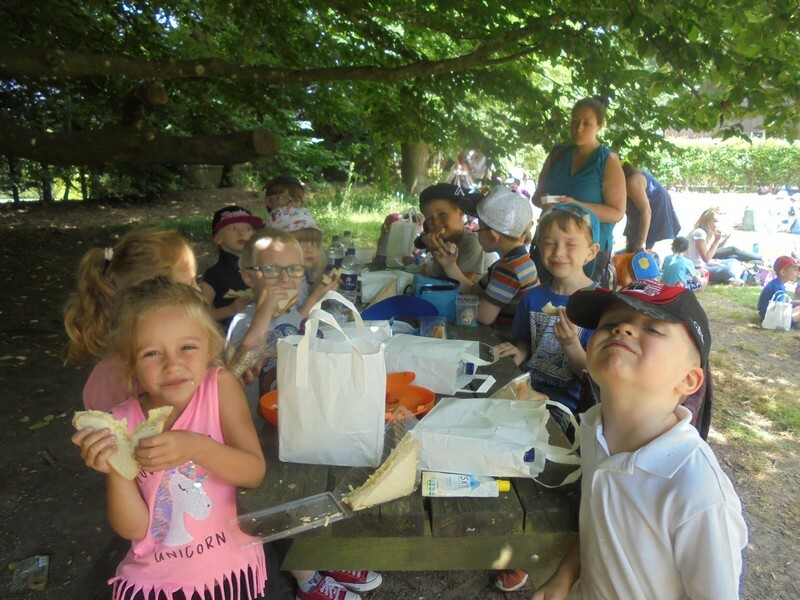 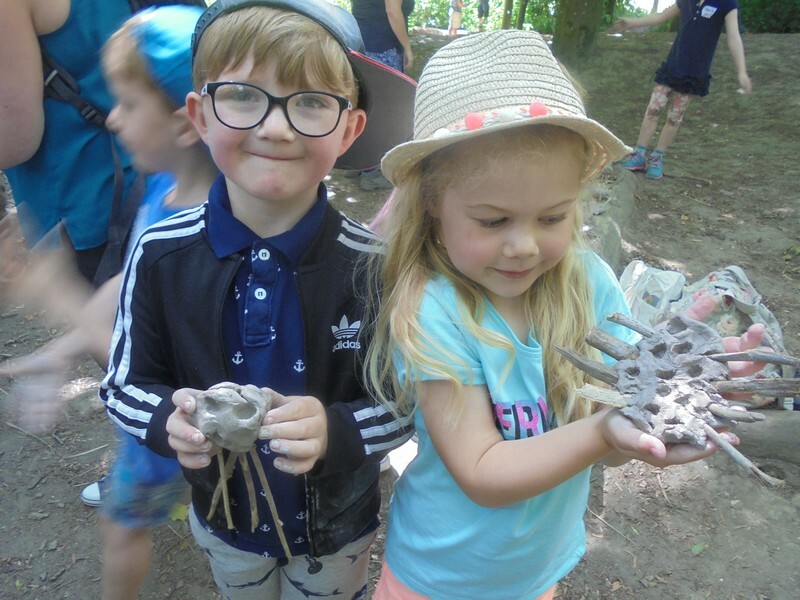 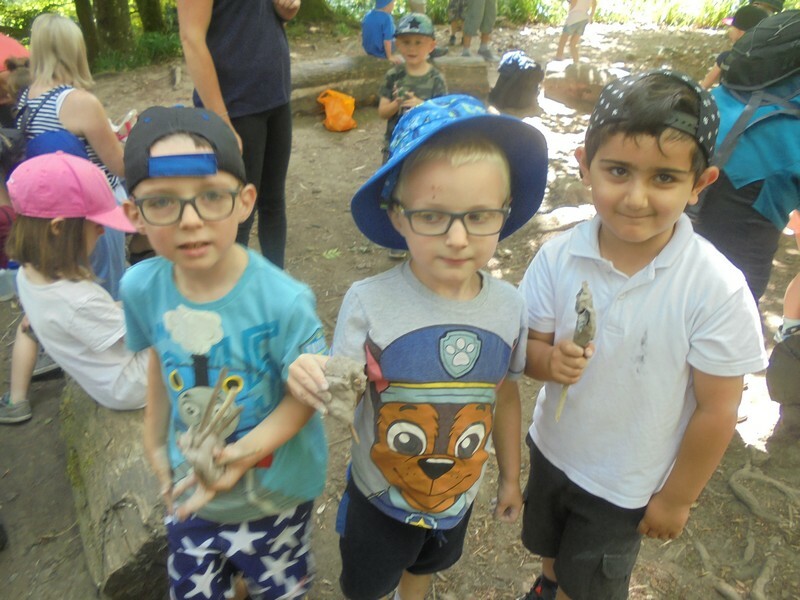 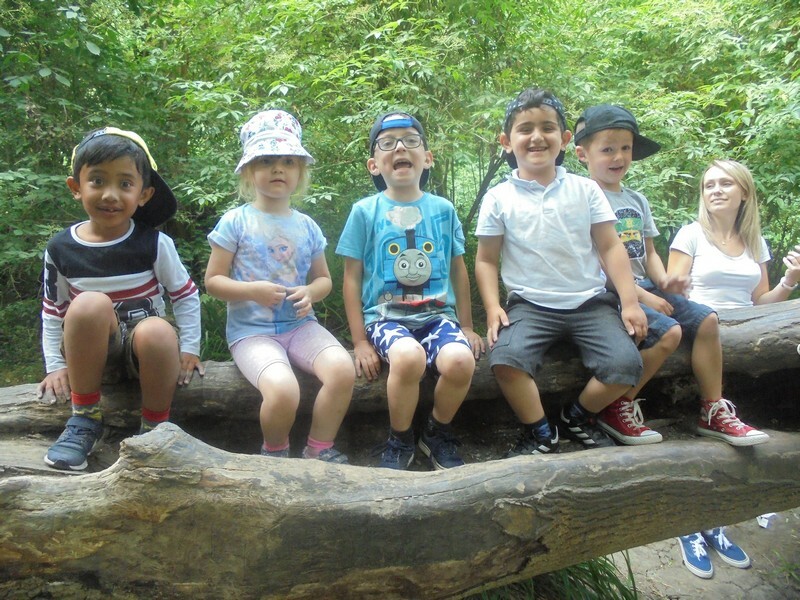 Uluru class enjoy a visit to Brockhill Country Park. 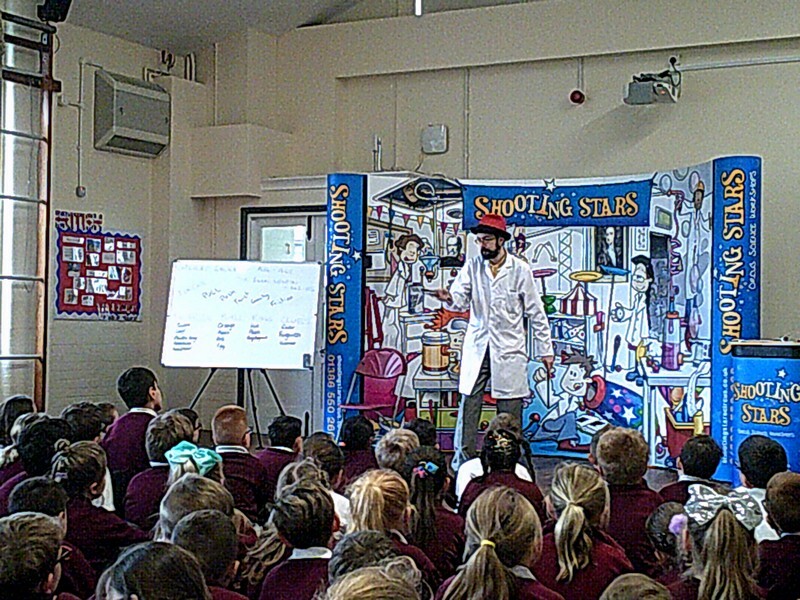 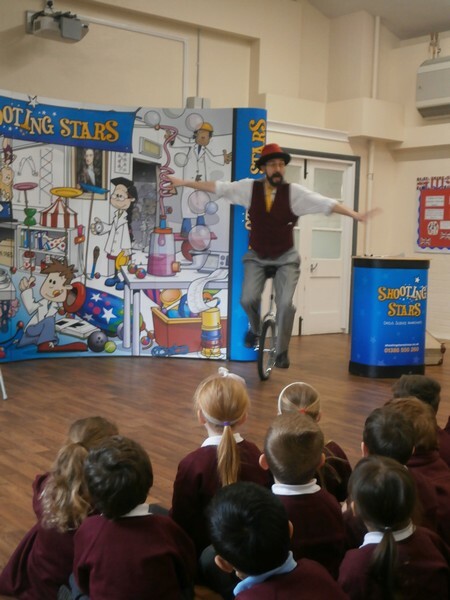 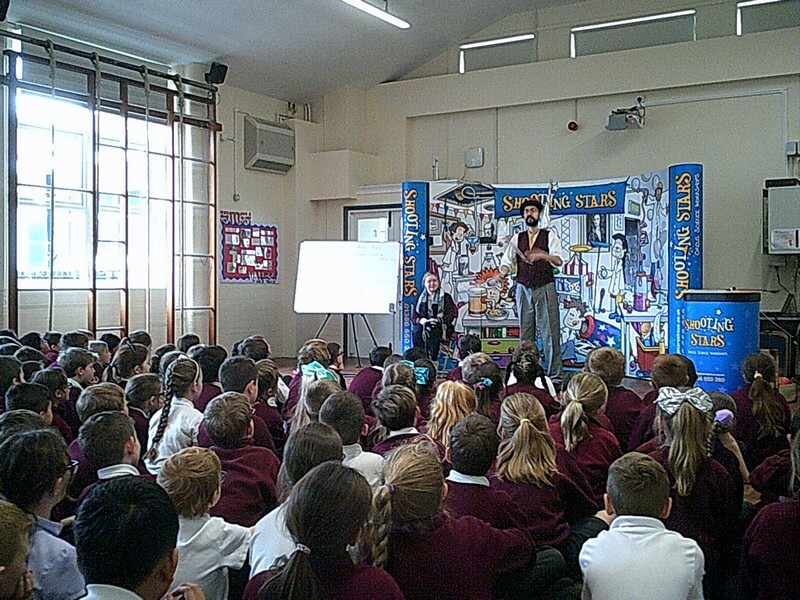 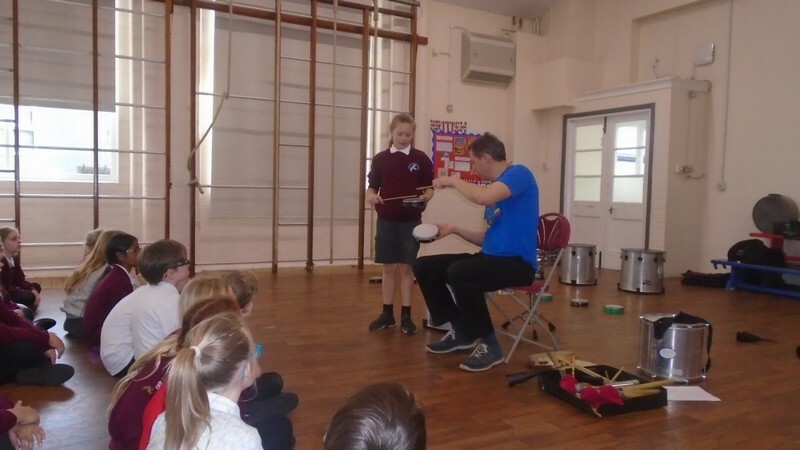 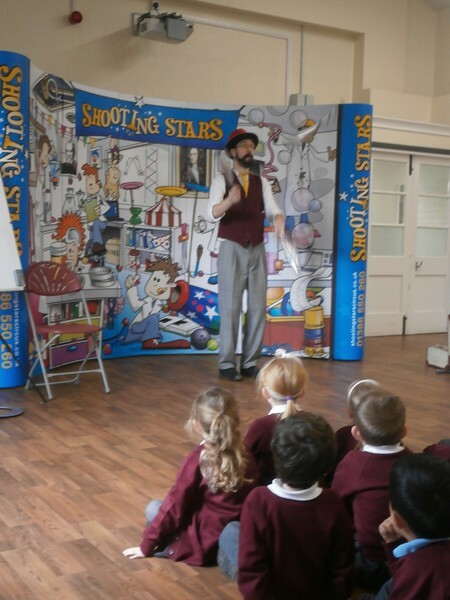 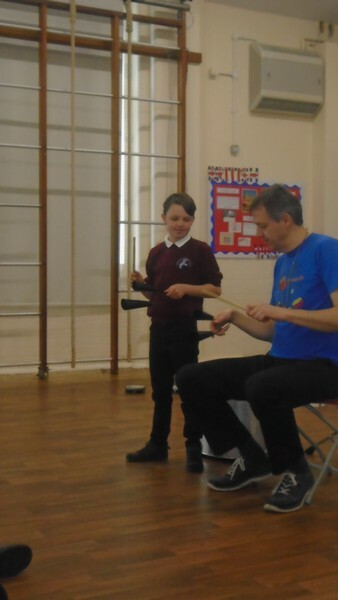 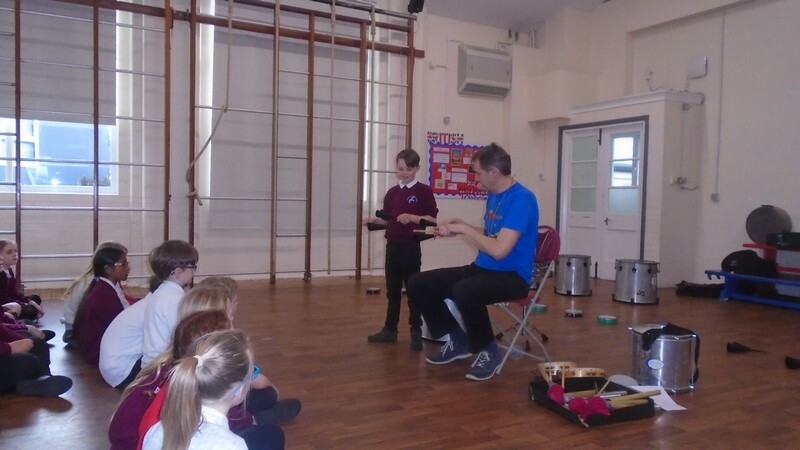 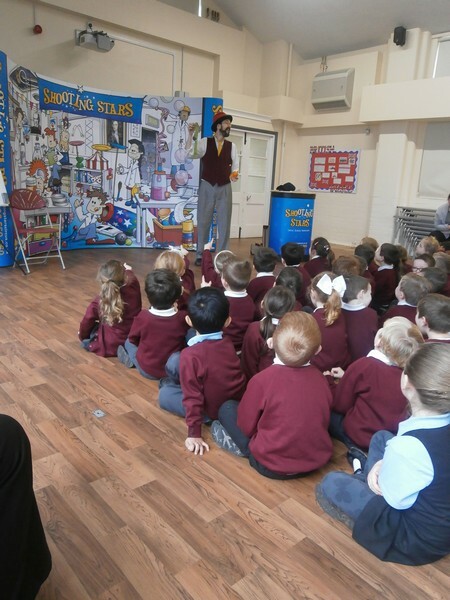 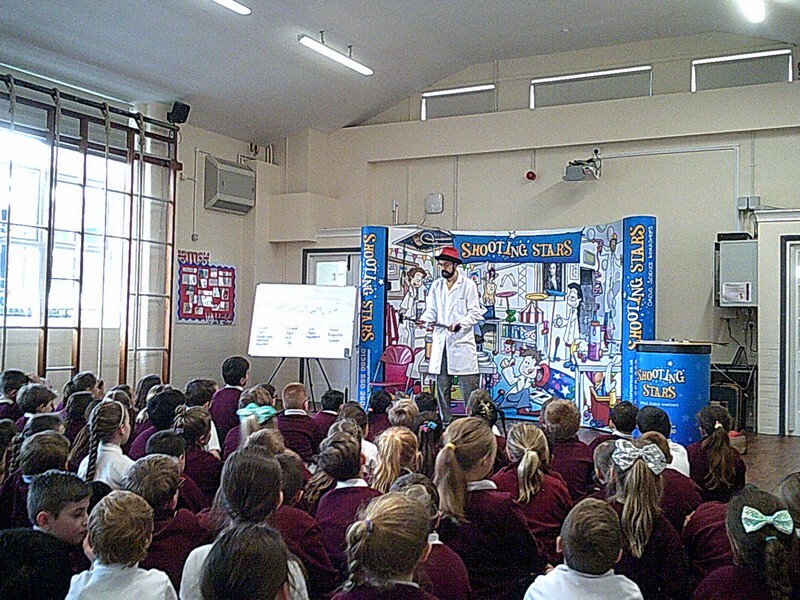 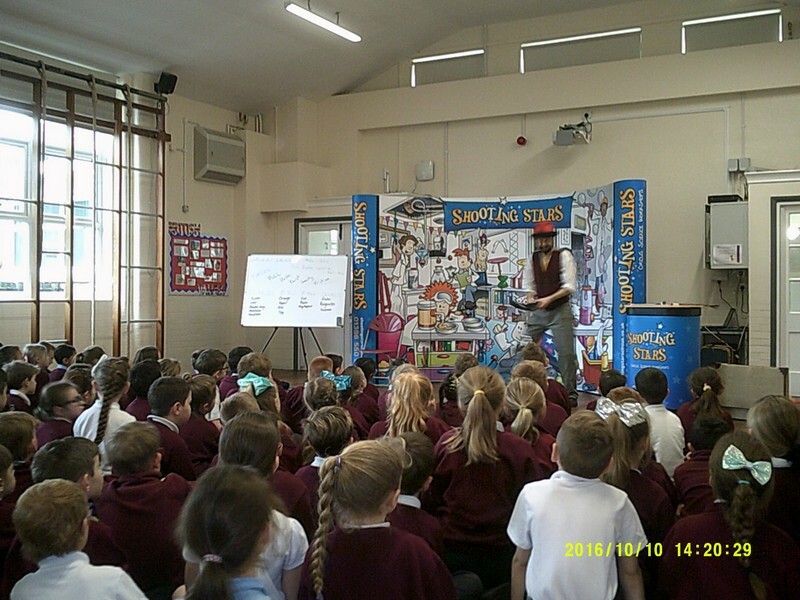 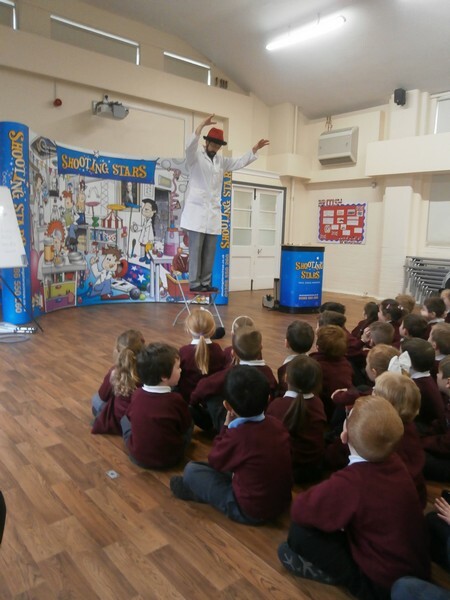 Children in Key Stage 1 and 2 enjoy a performance from the Science Circus. 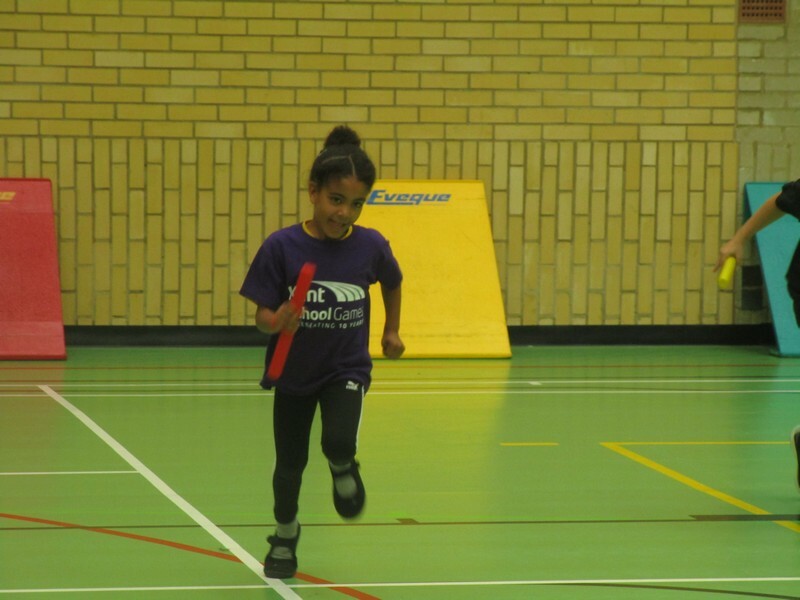 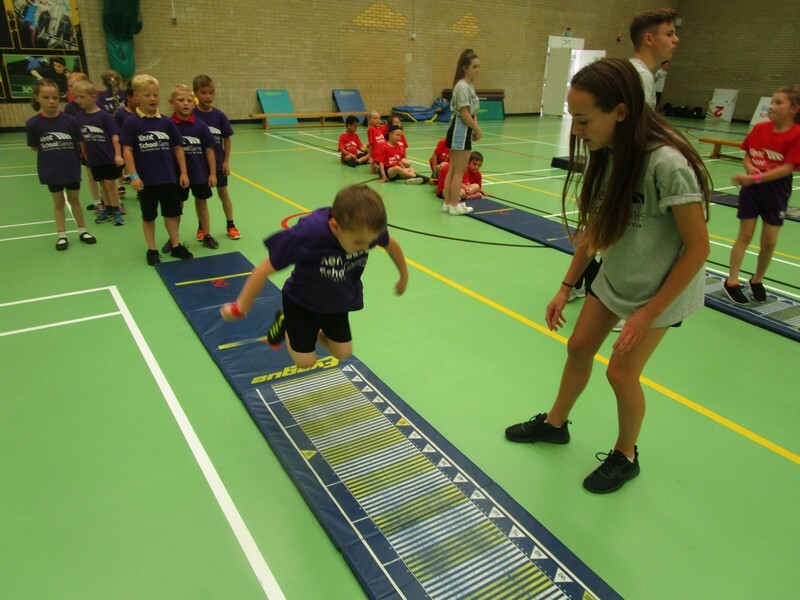 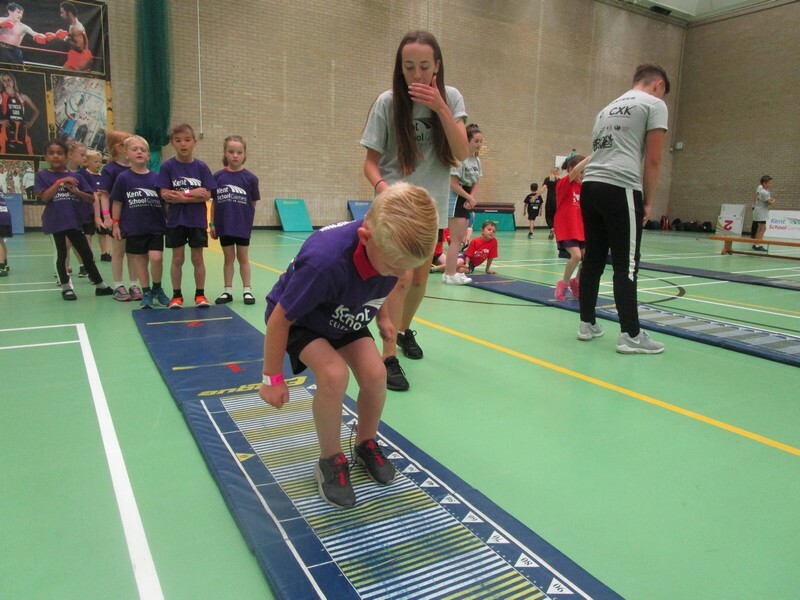 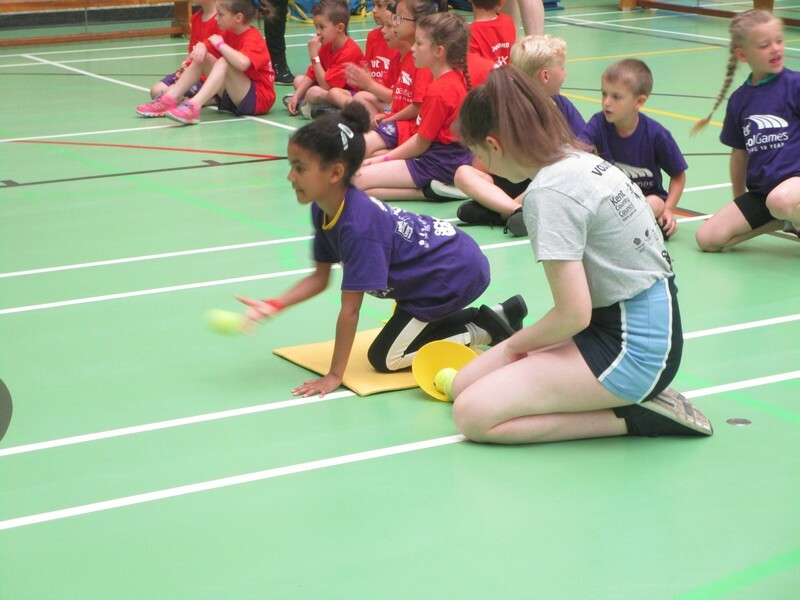 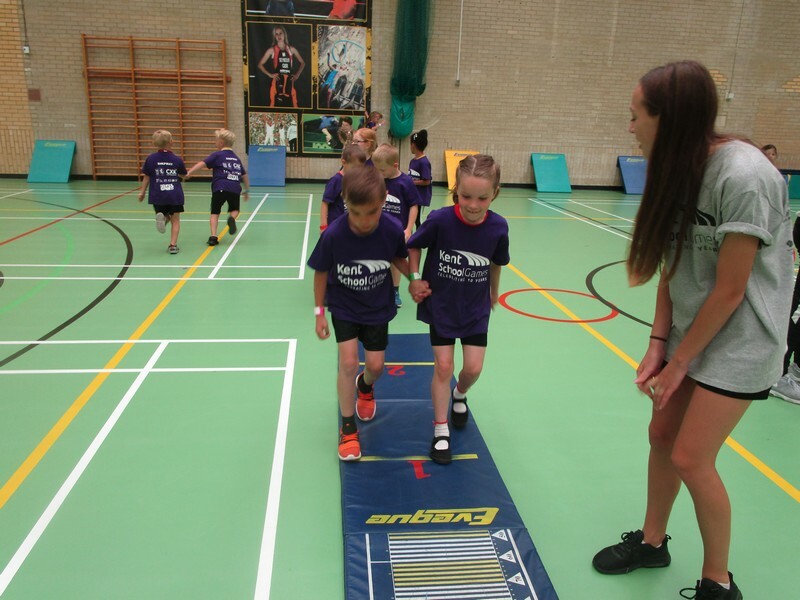 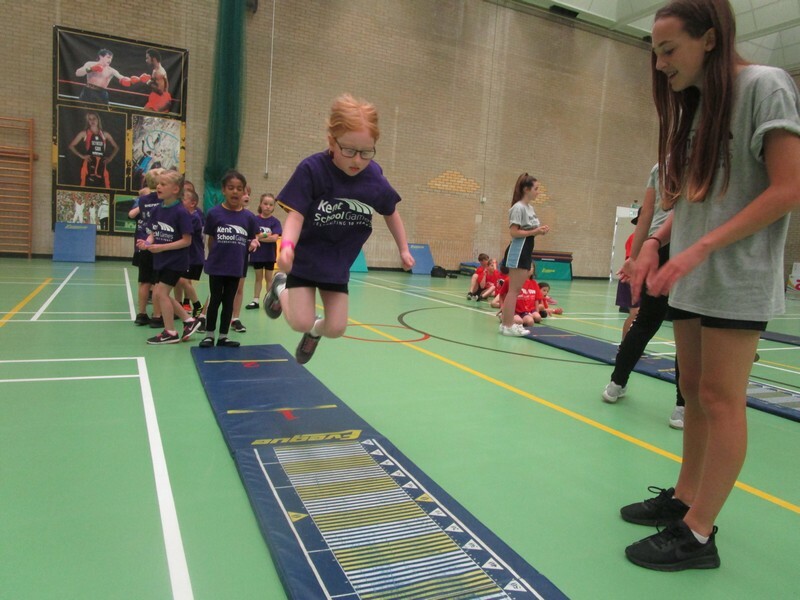 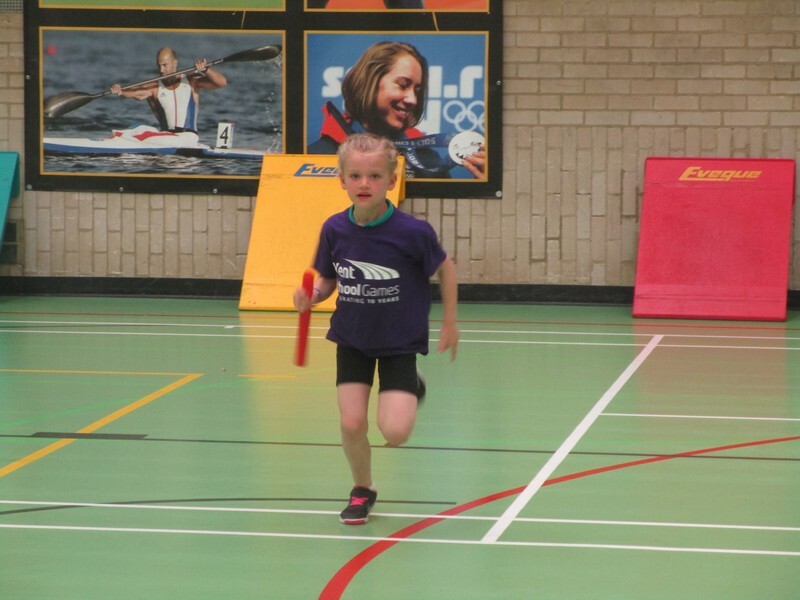 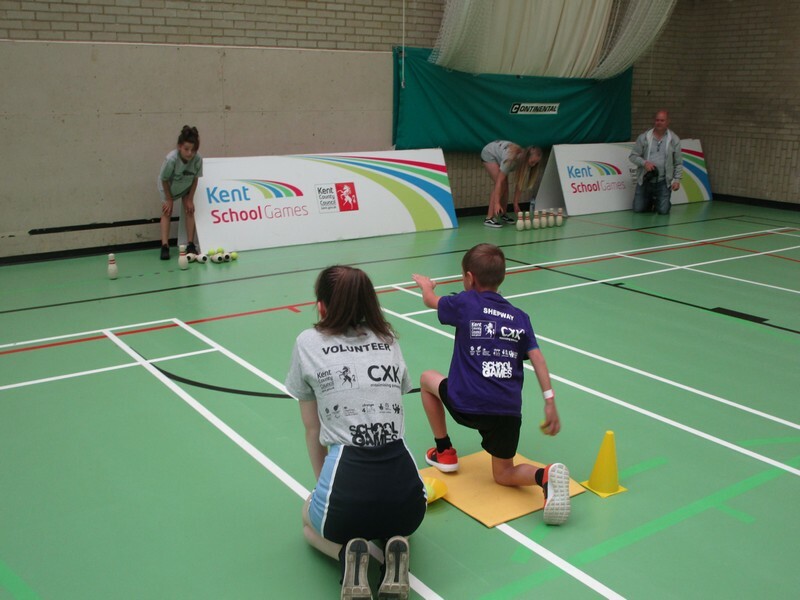 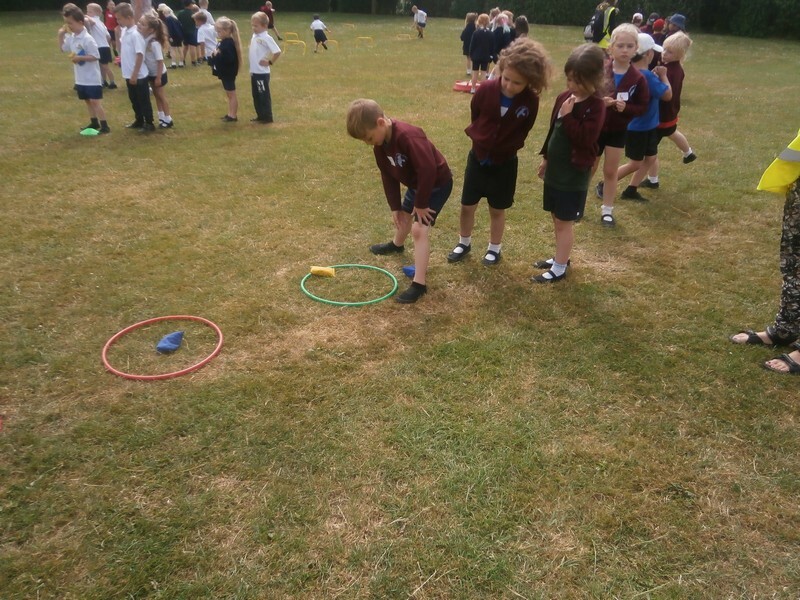 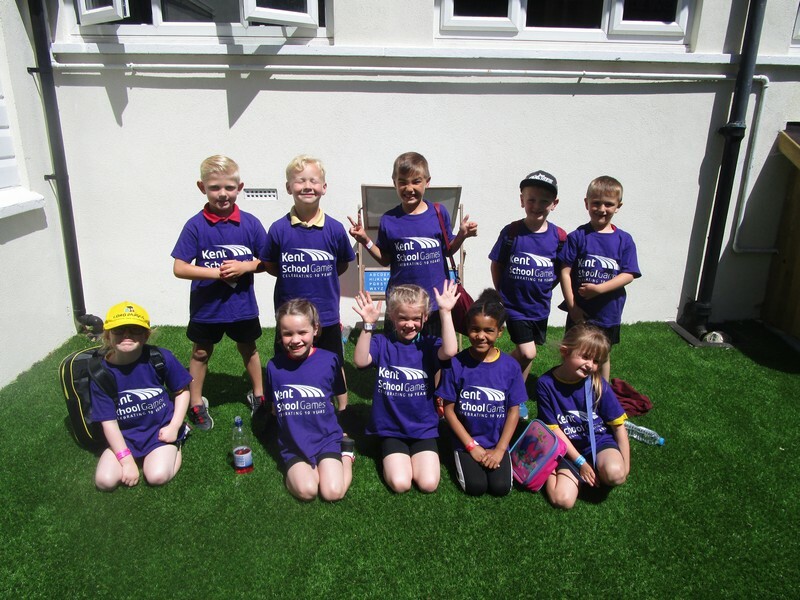 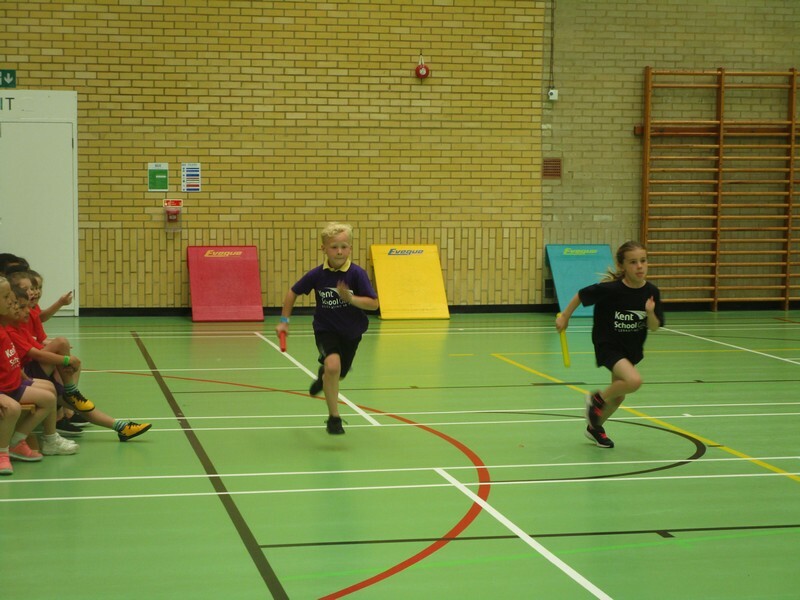 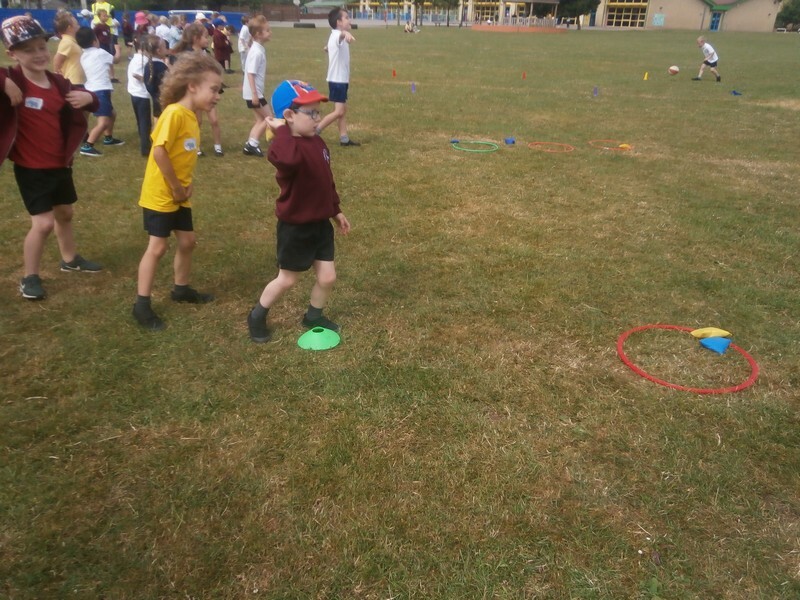 Key Stage 1 children take part in a Mini Olympics competition at Churchill School. 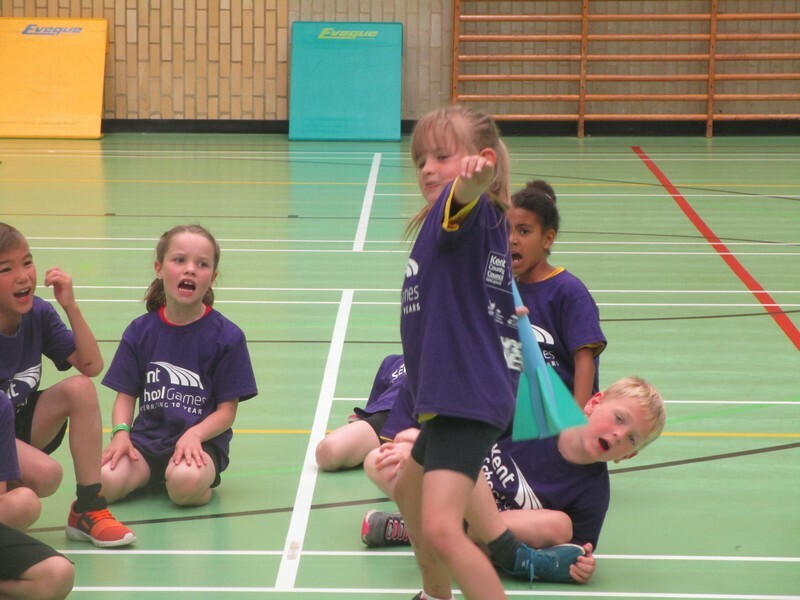 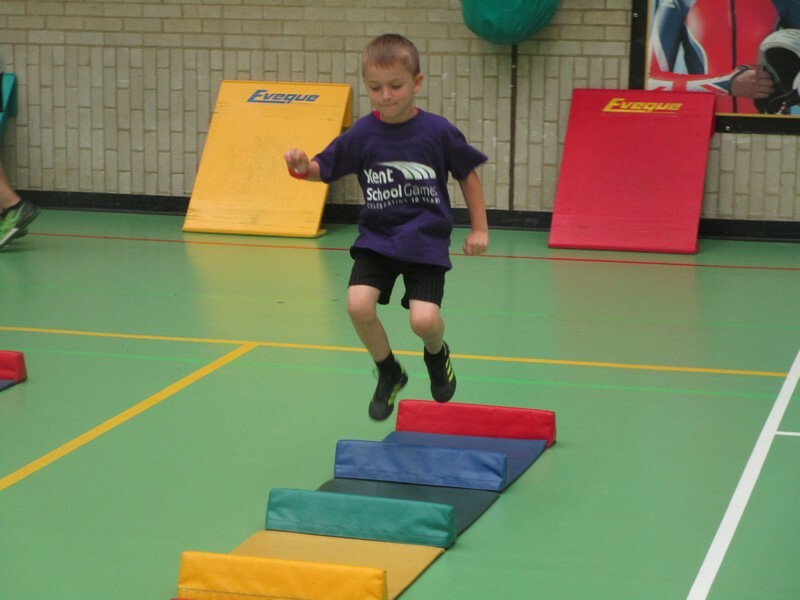 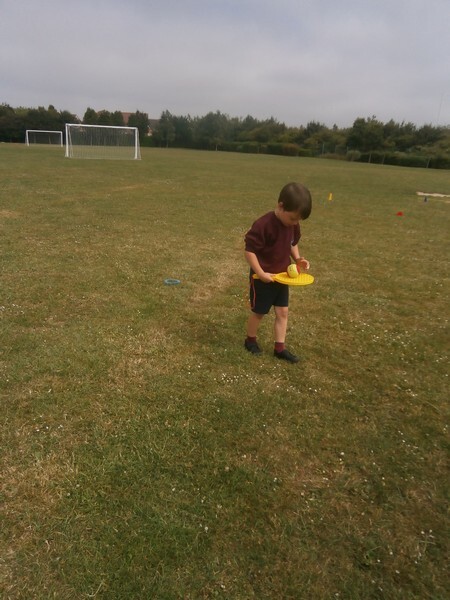 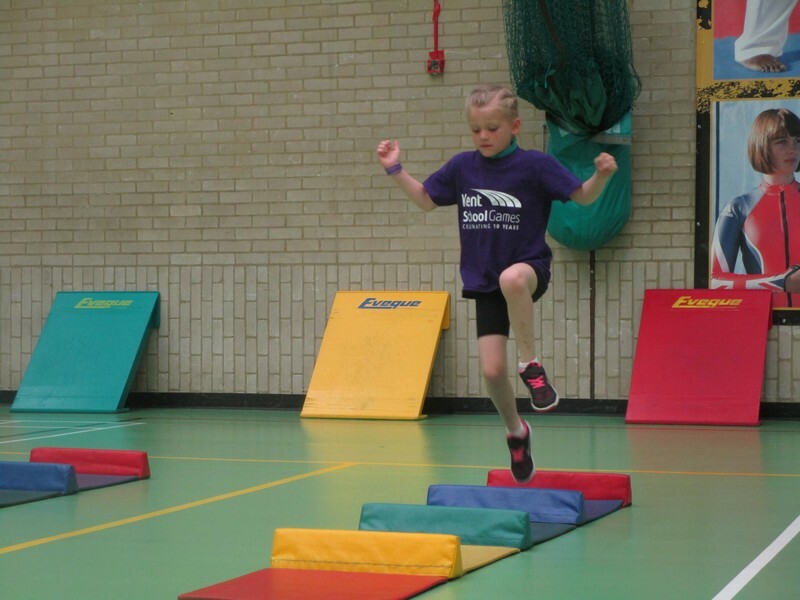 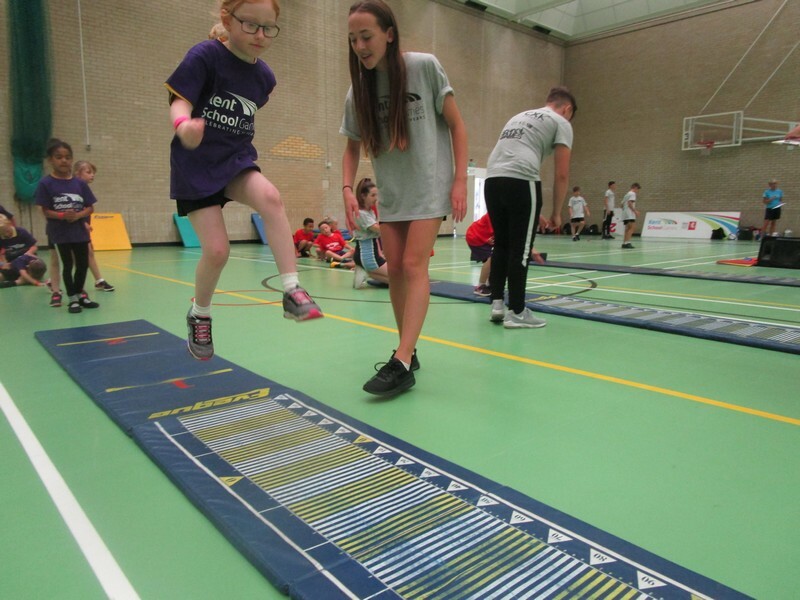 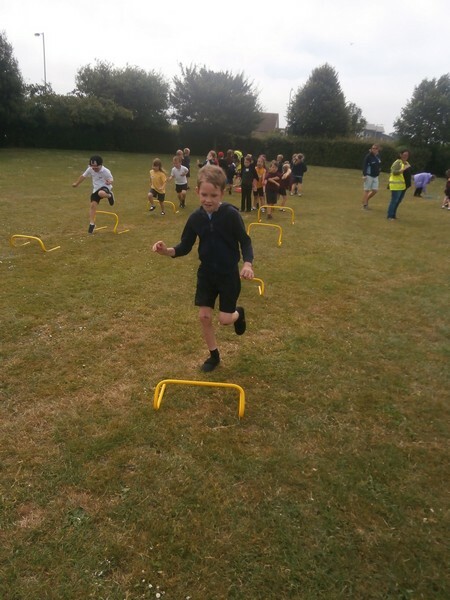 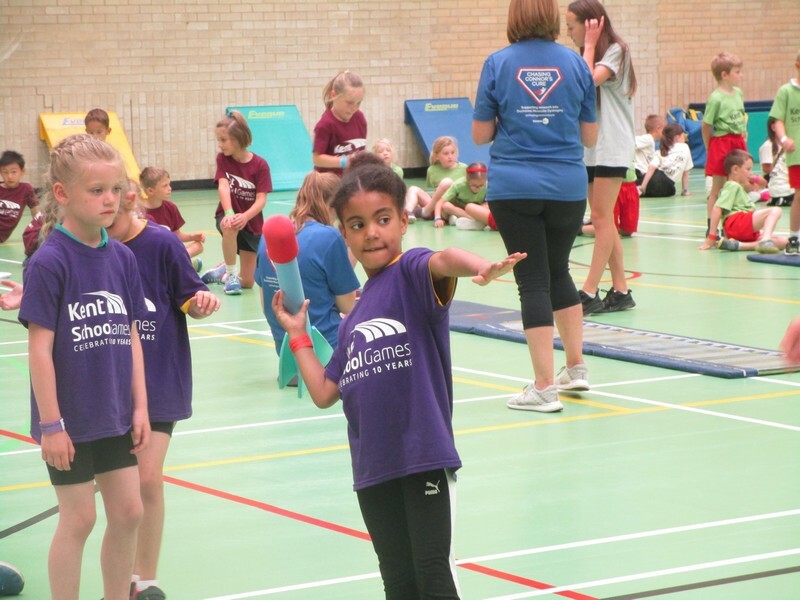 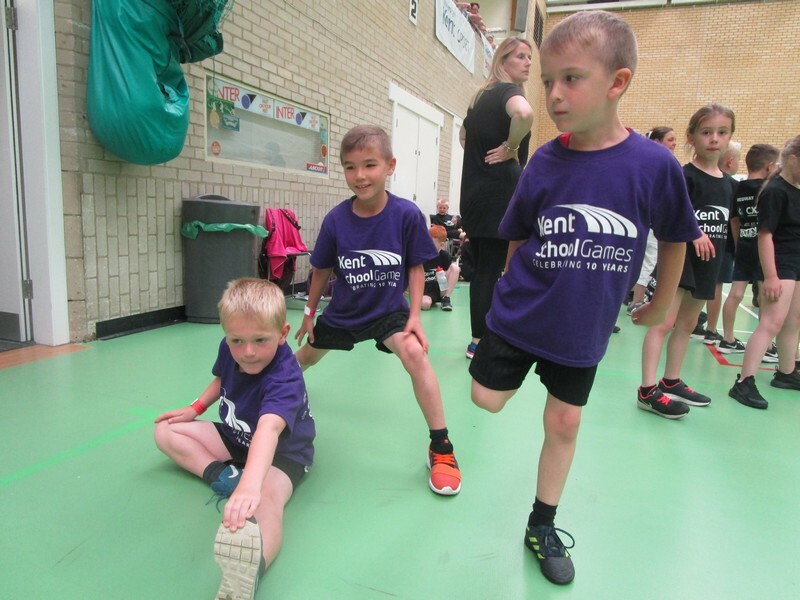 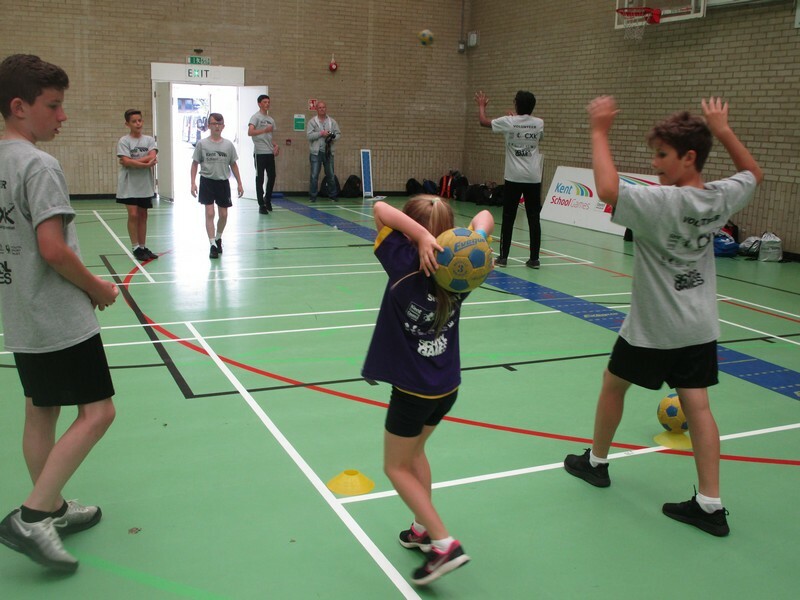 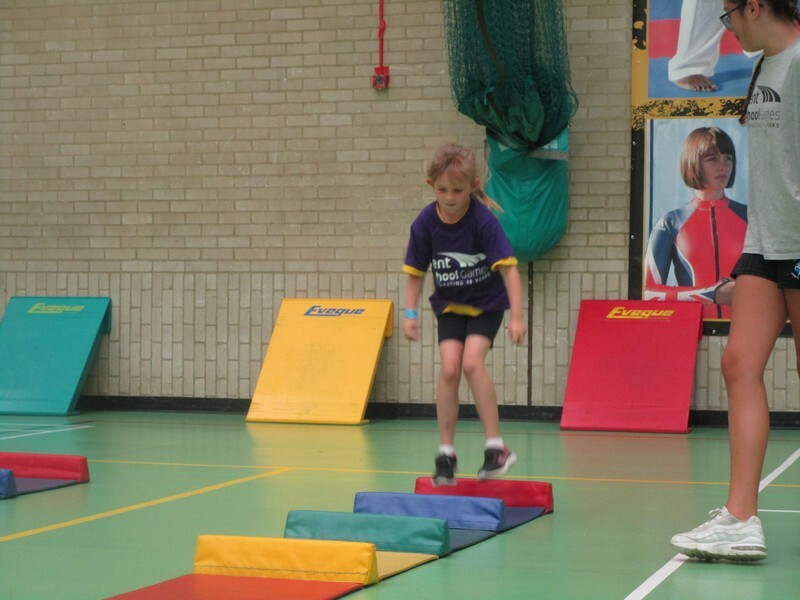 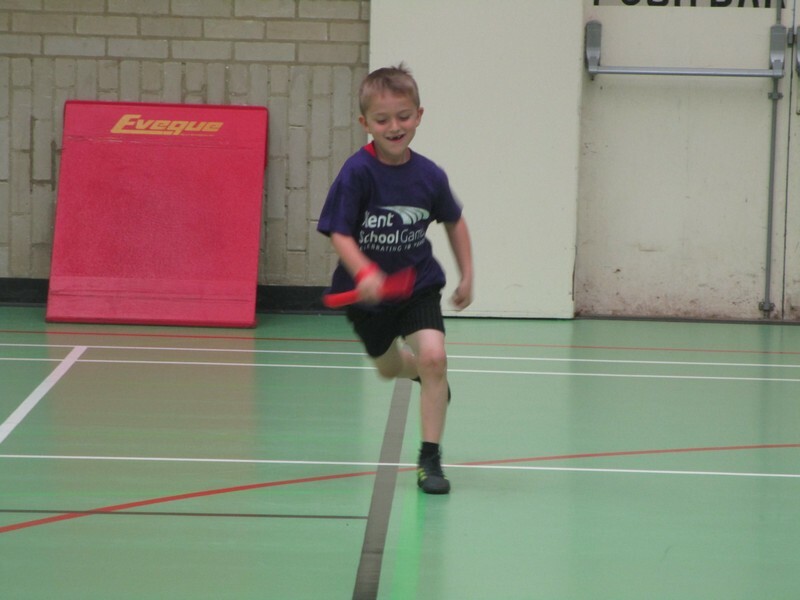 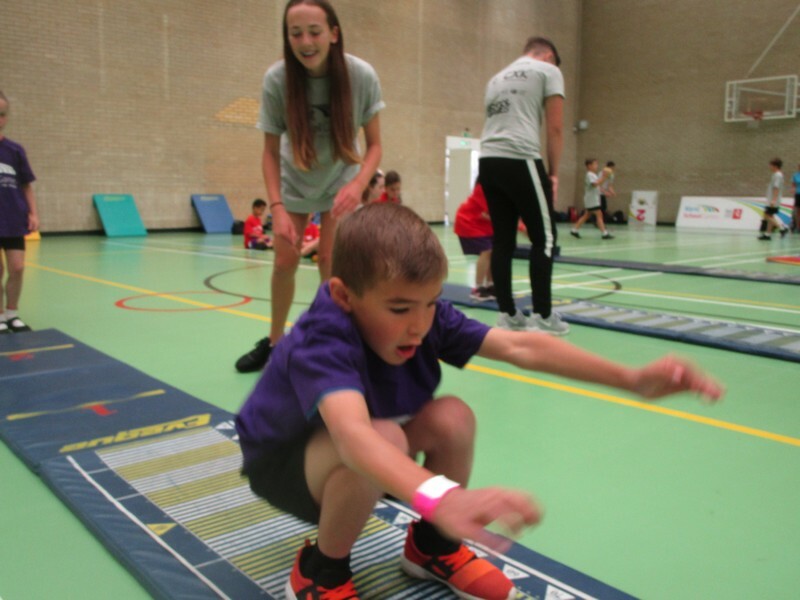 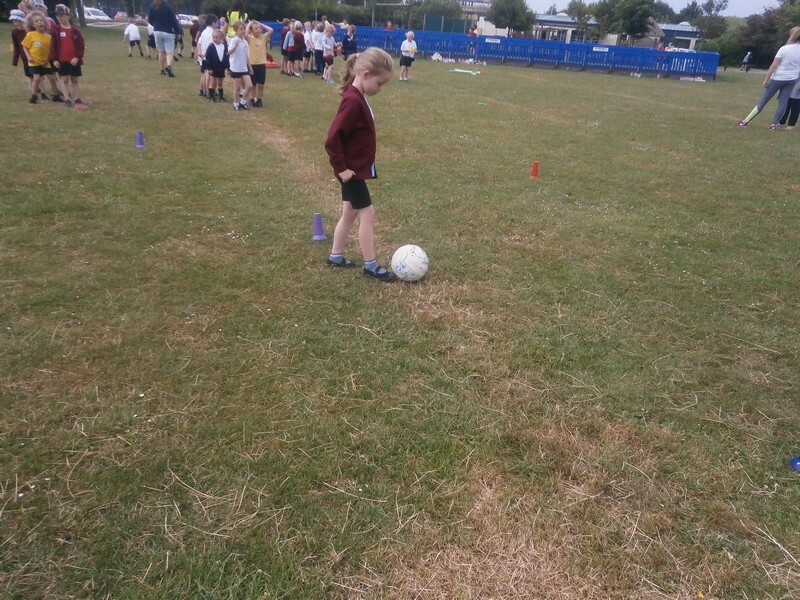 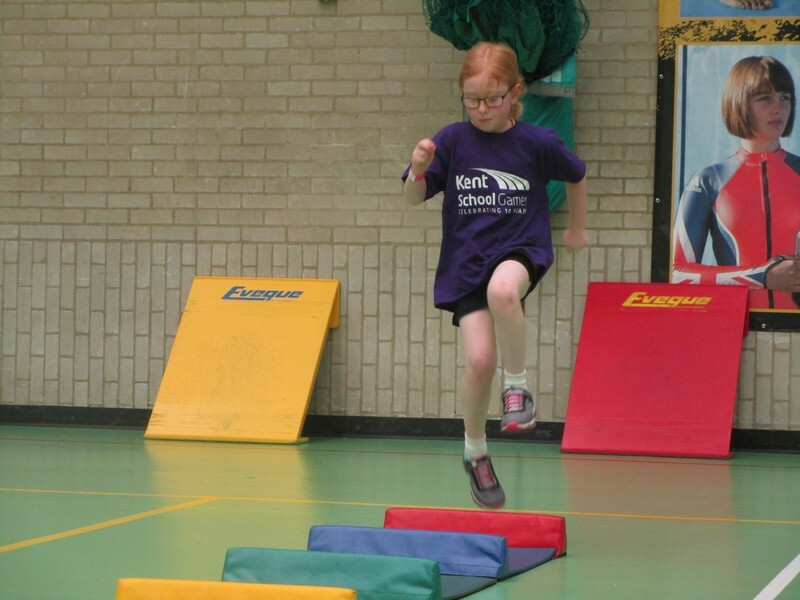 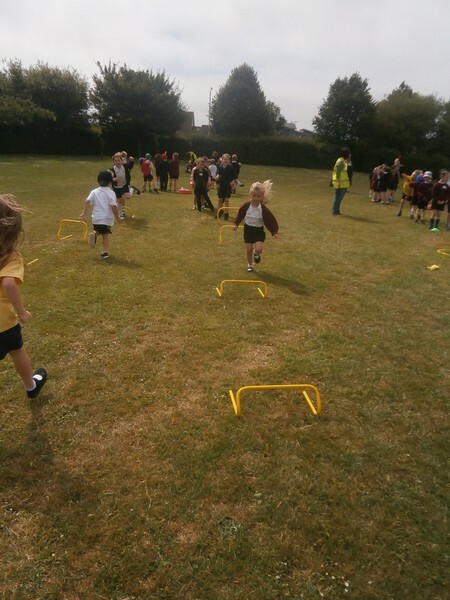 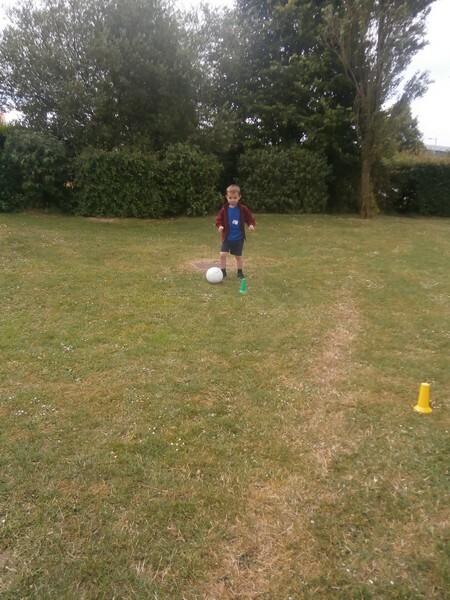 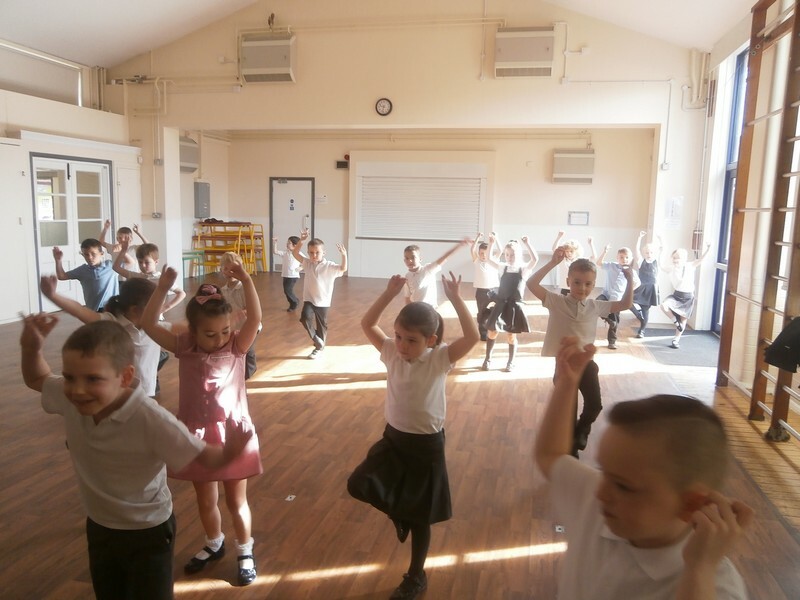 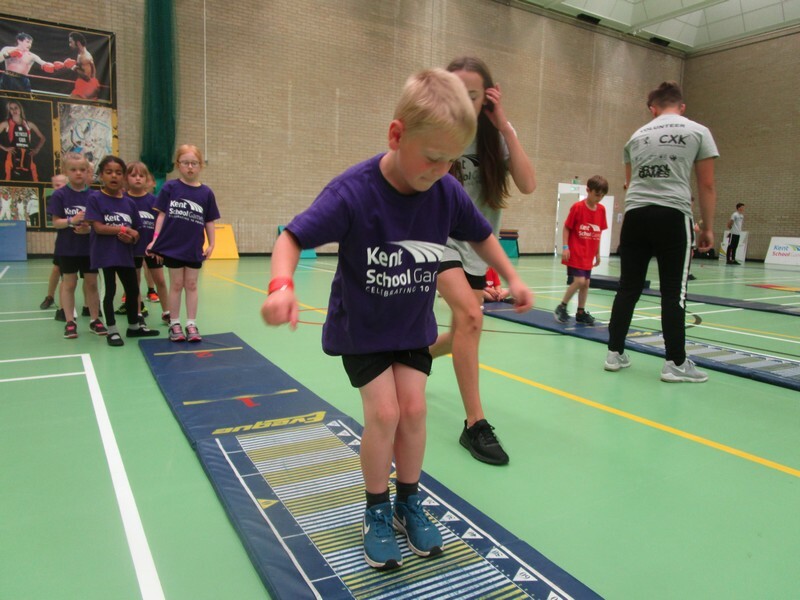 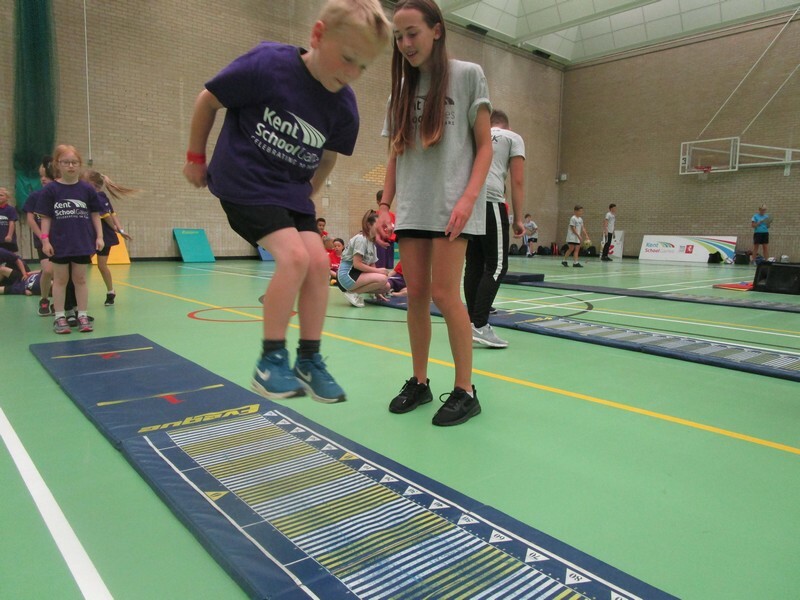 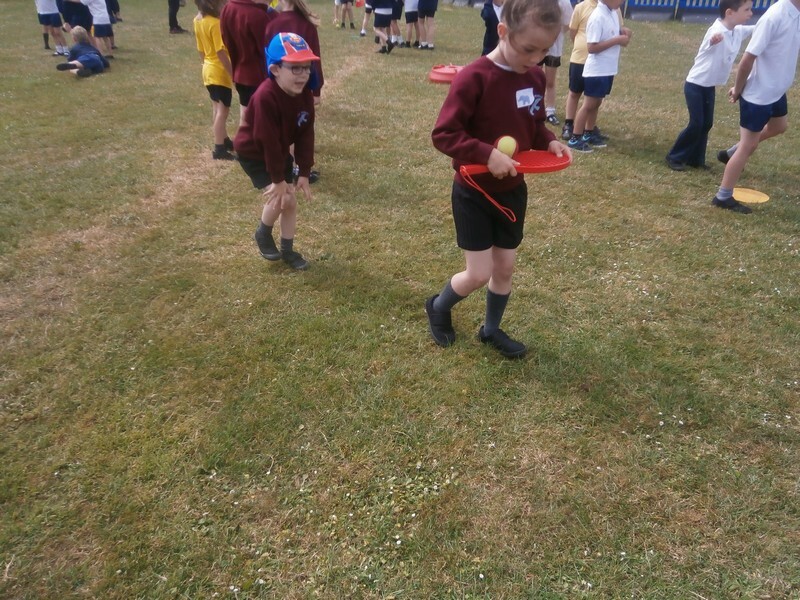 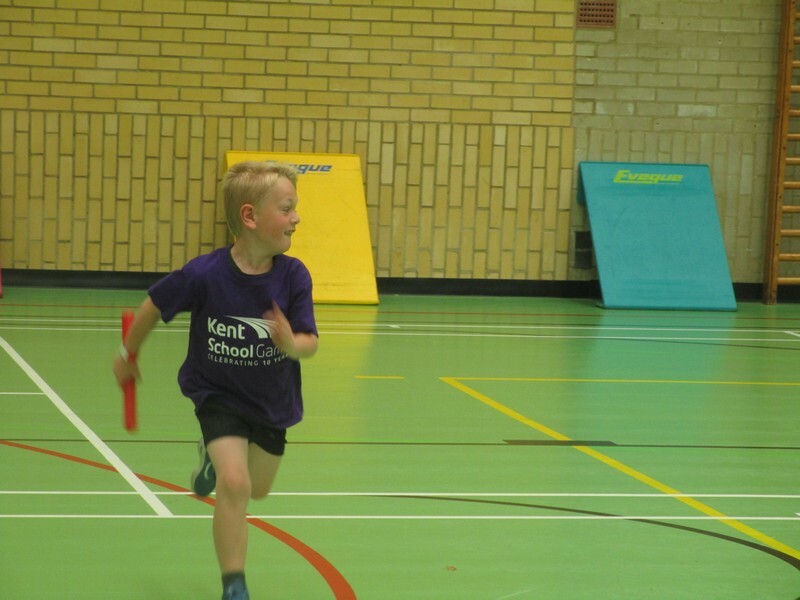 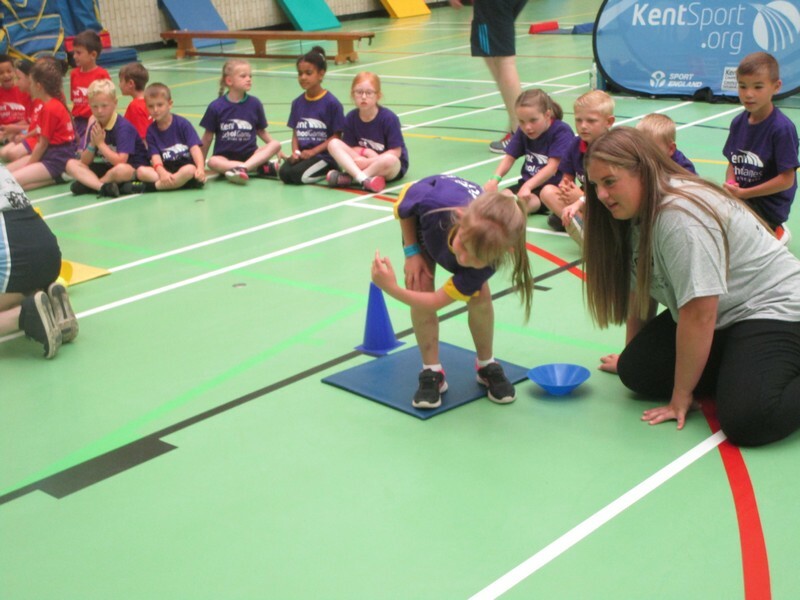 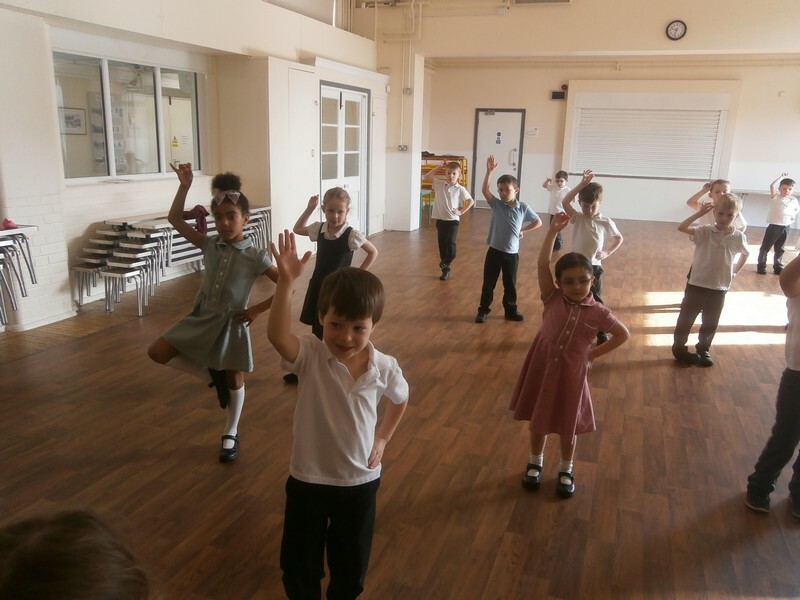 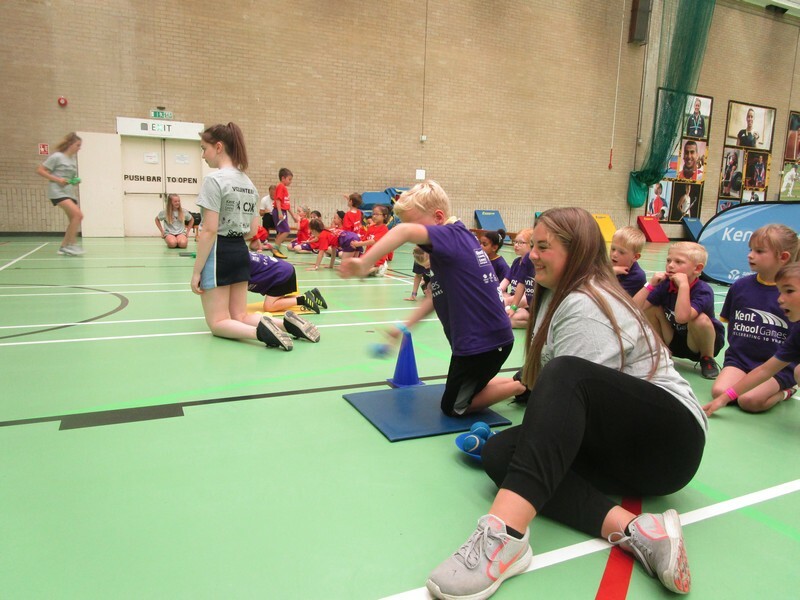 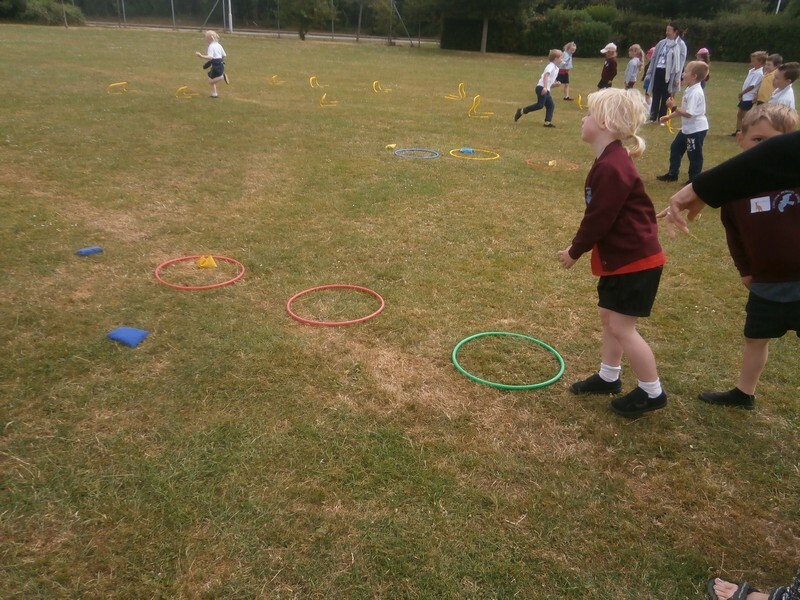 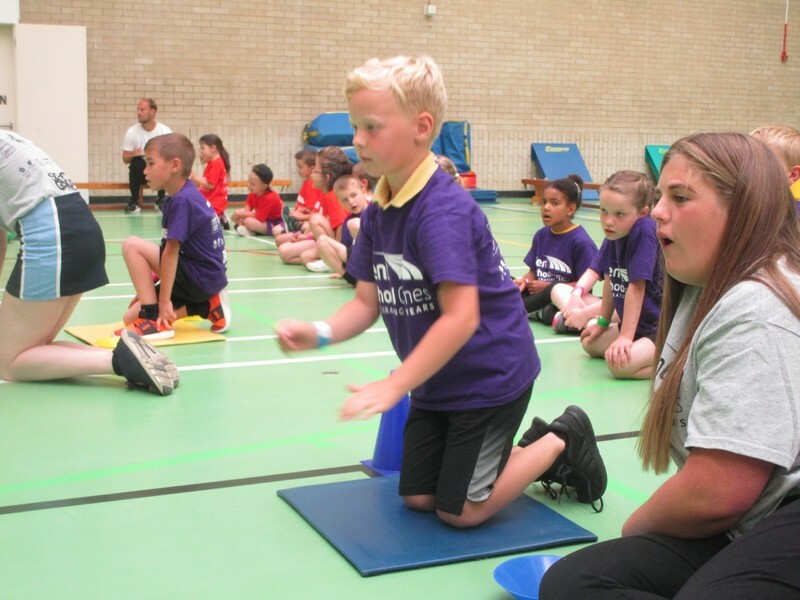 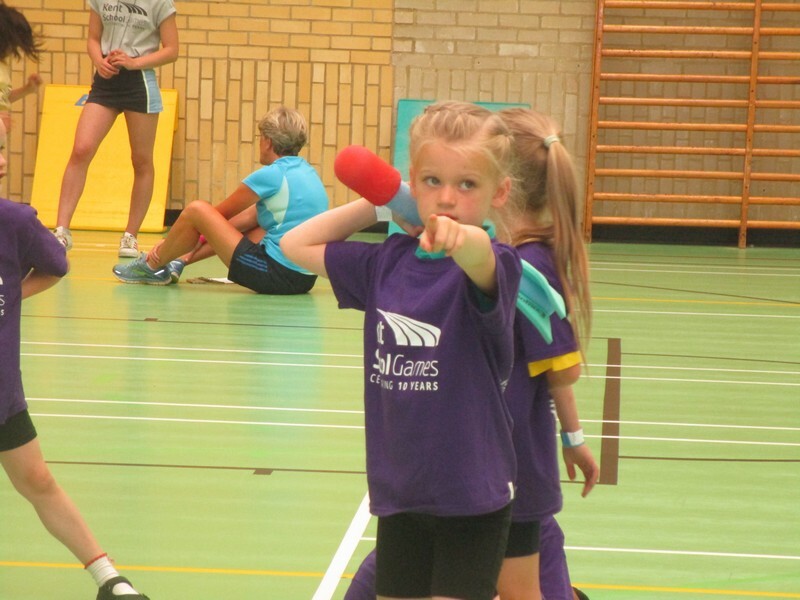 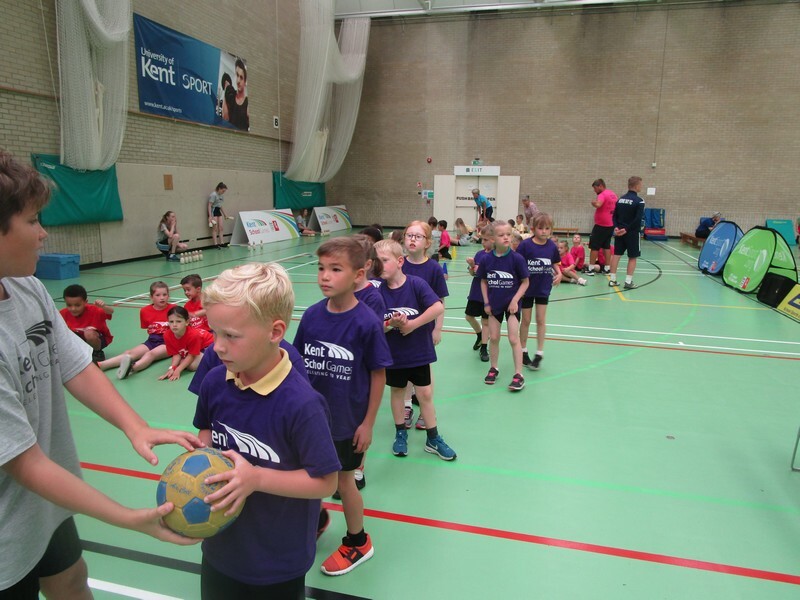 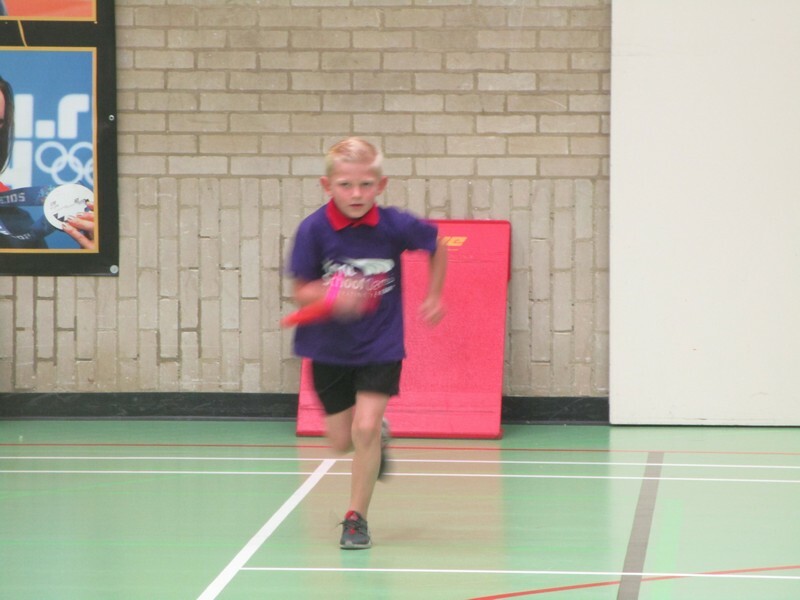 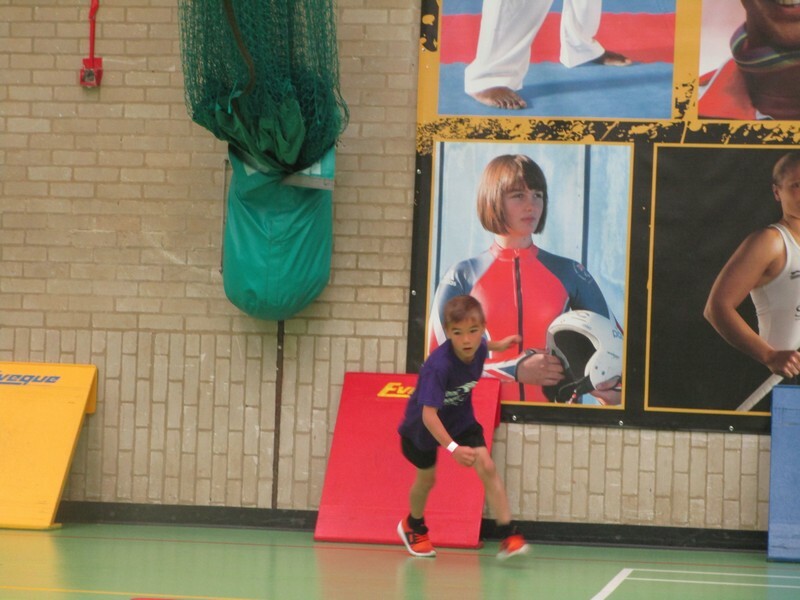 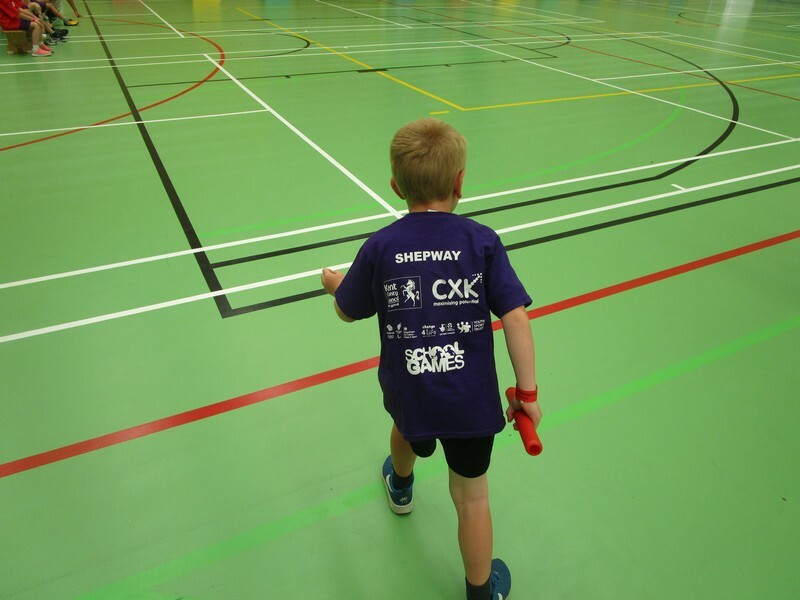 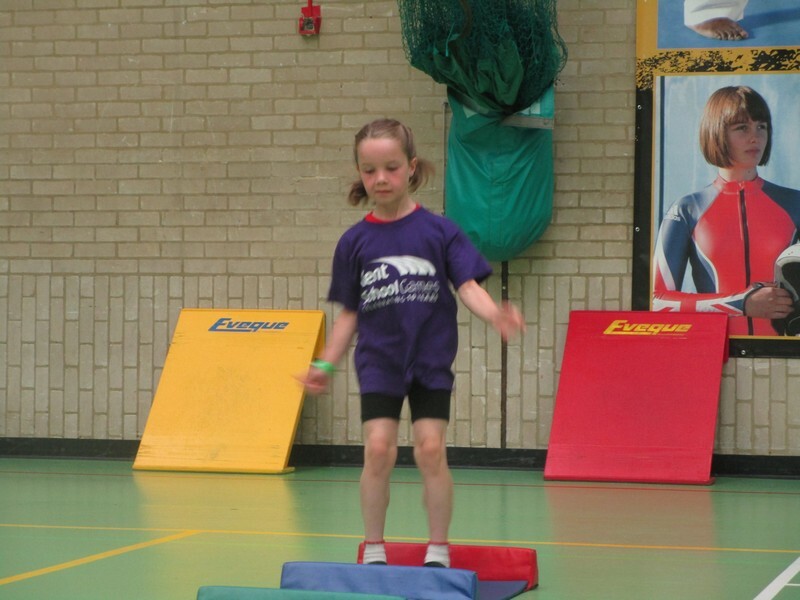 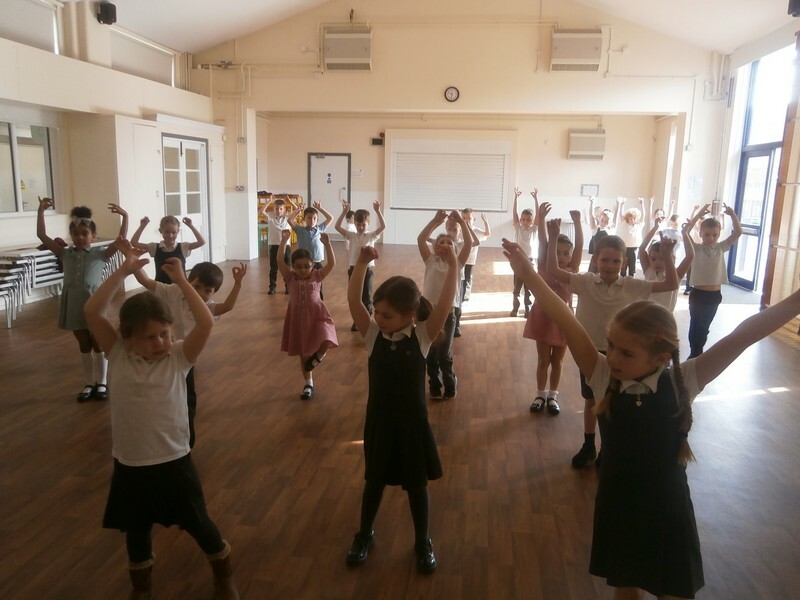 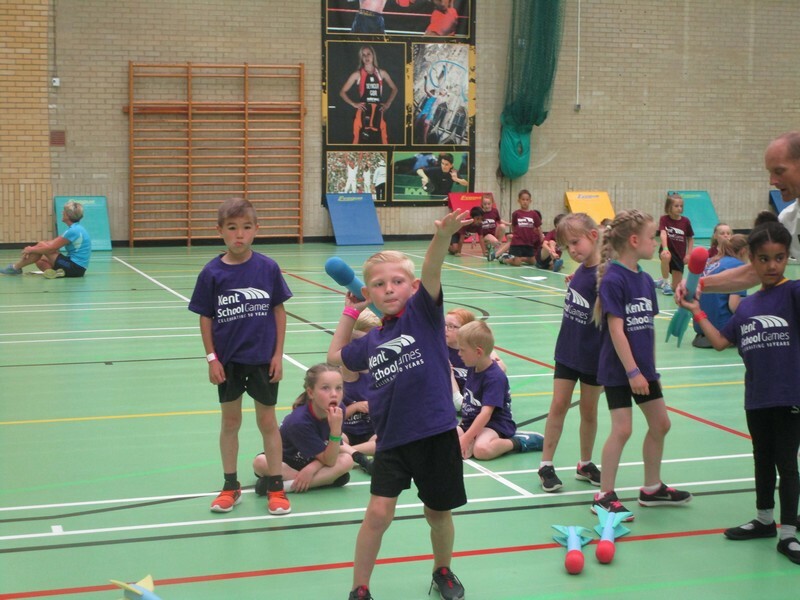 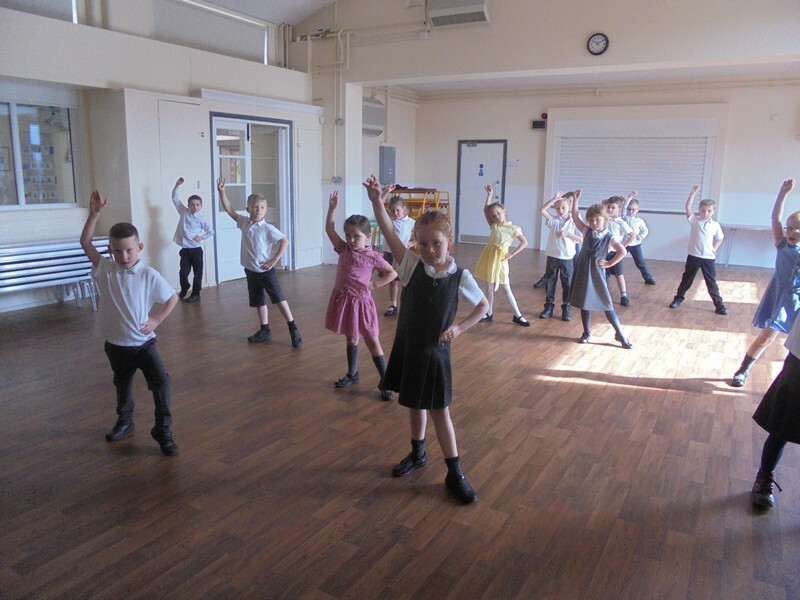 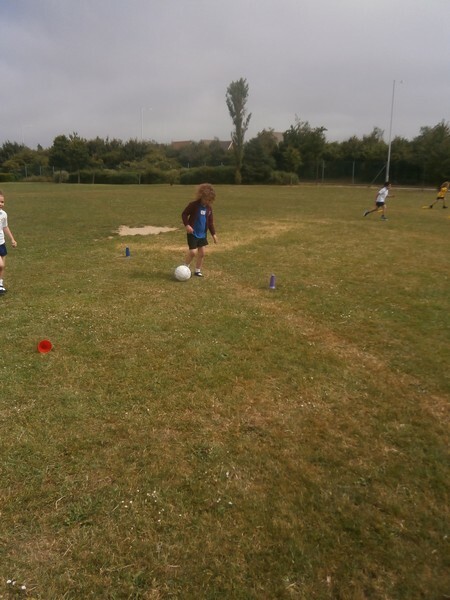 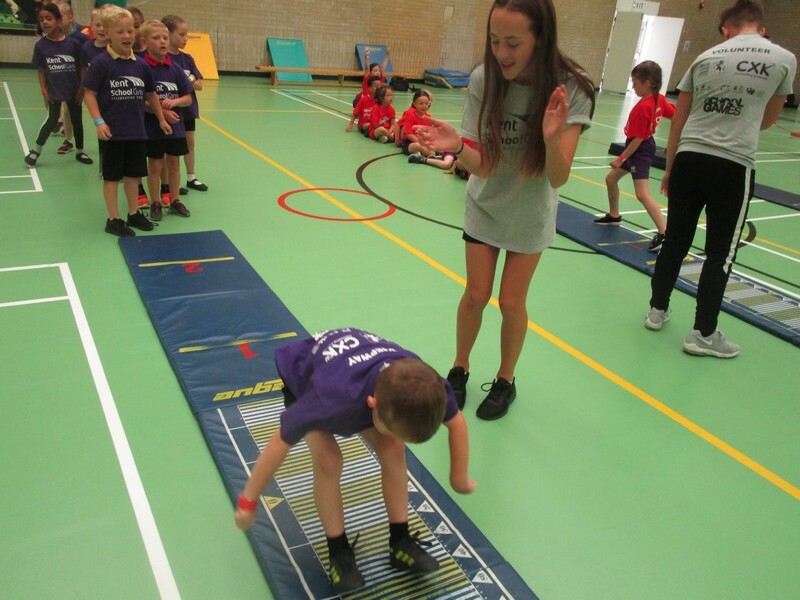 Key Stage 1 children enjoy taking part in a series of multi-skills activities. 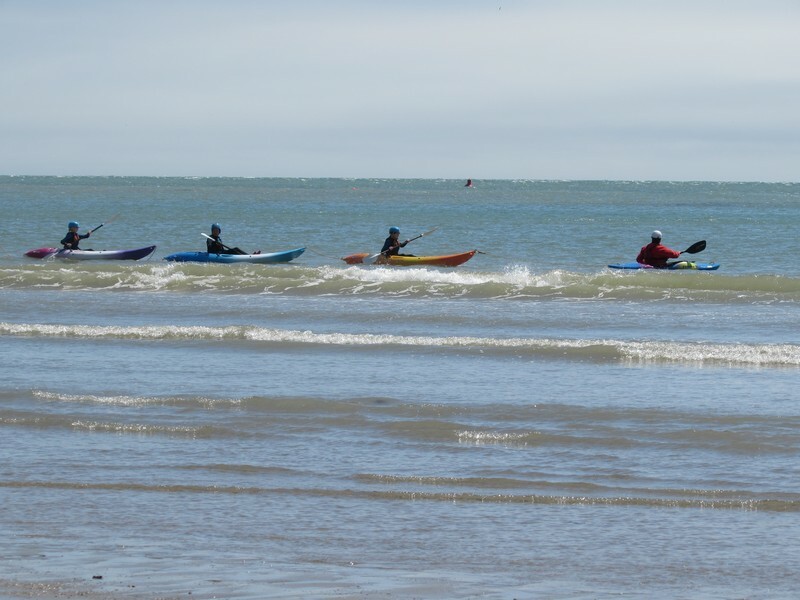 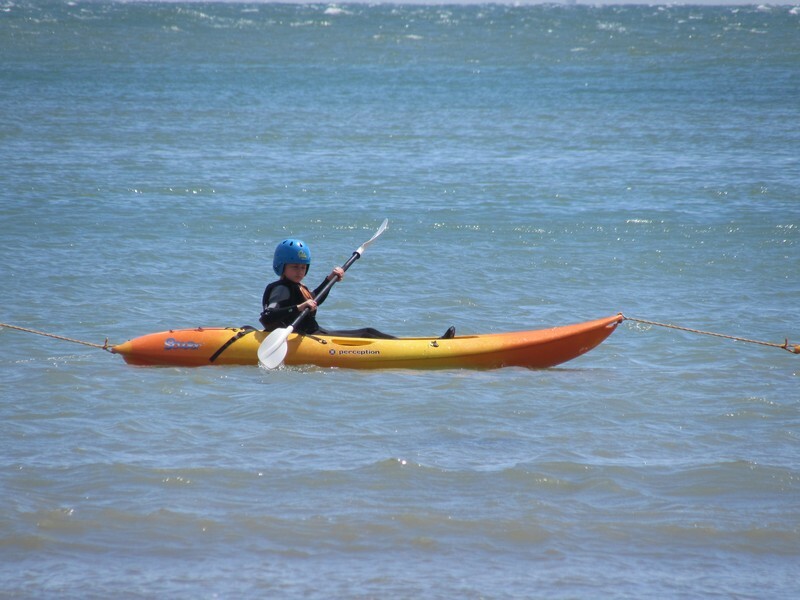 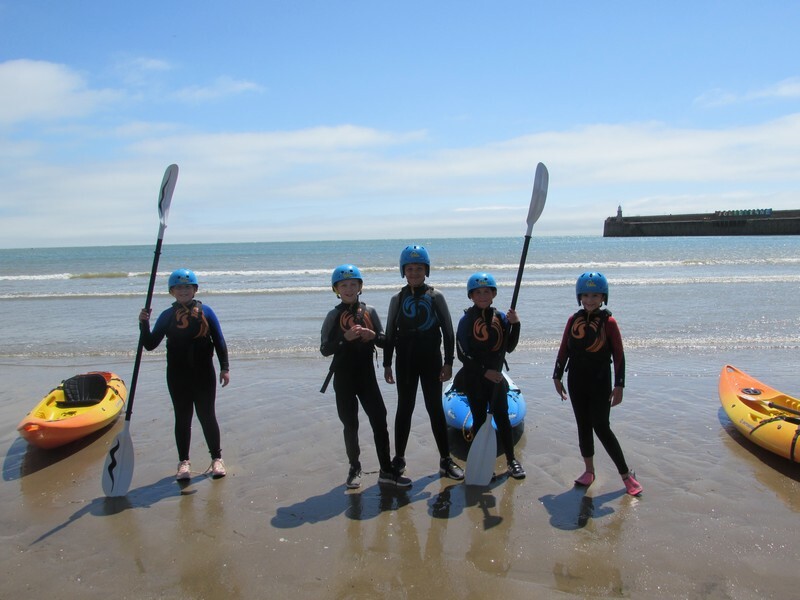 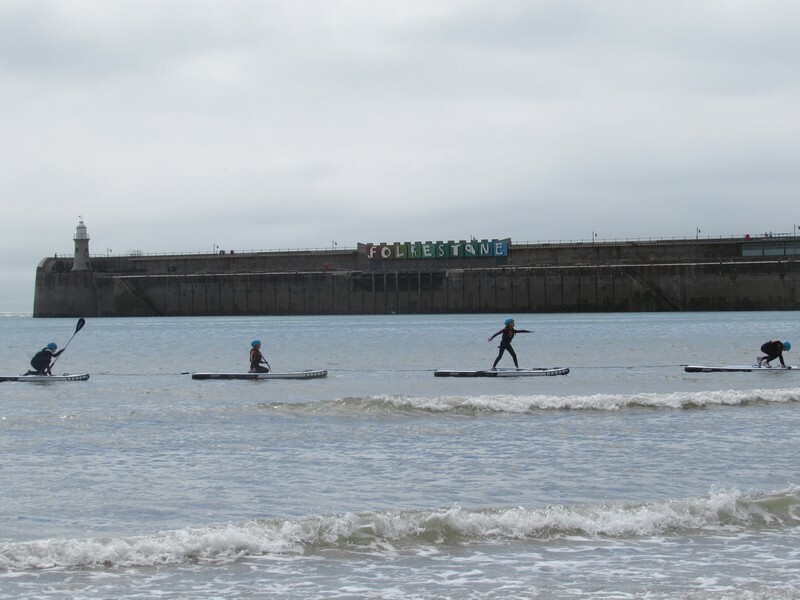 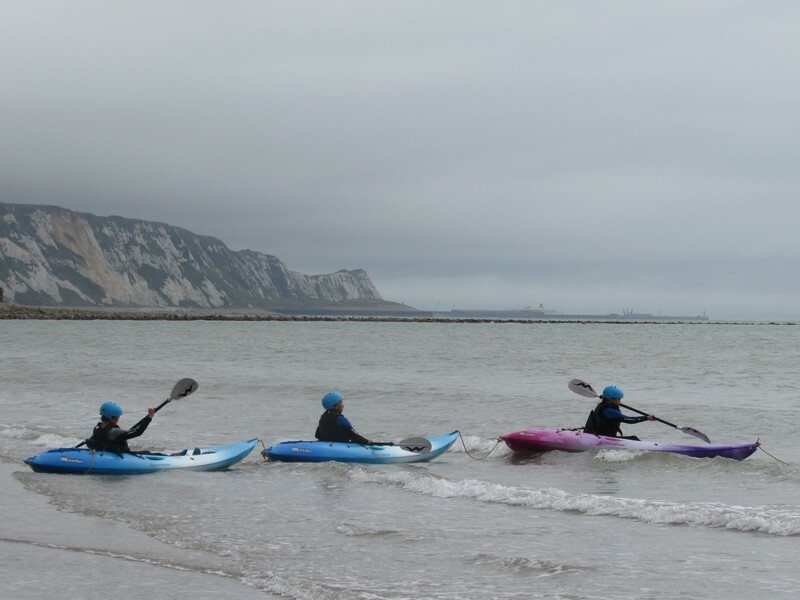 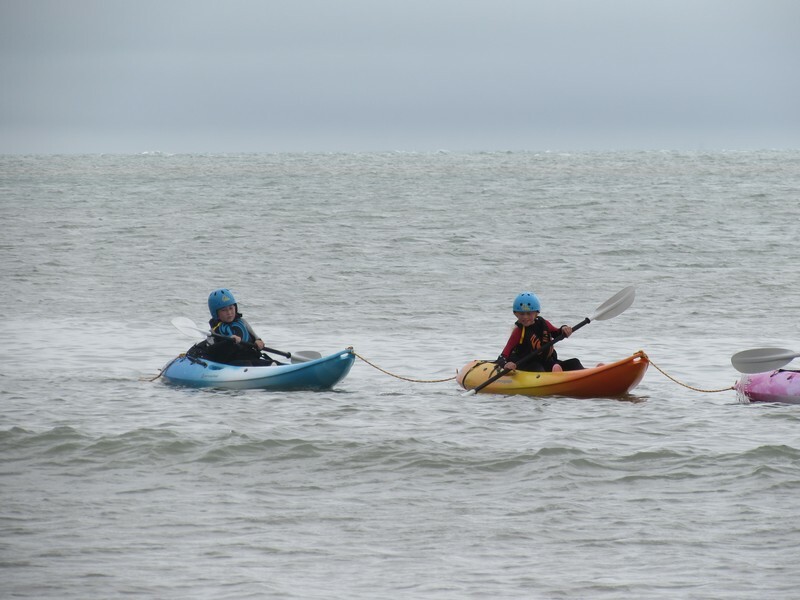 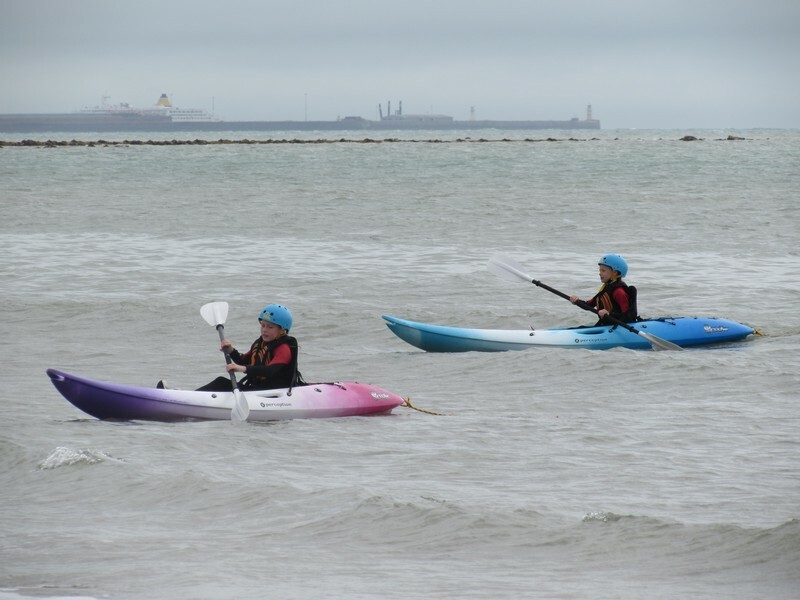 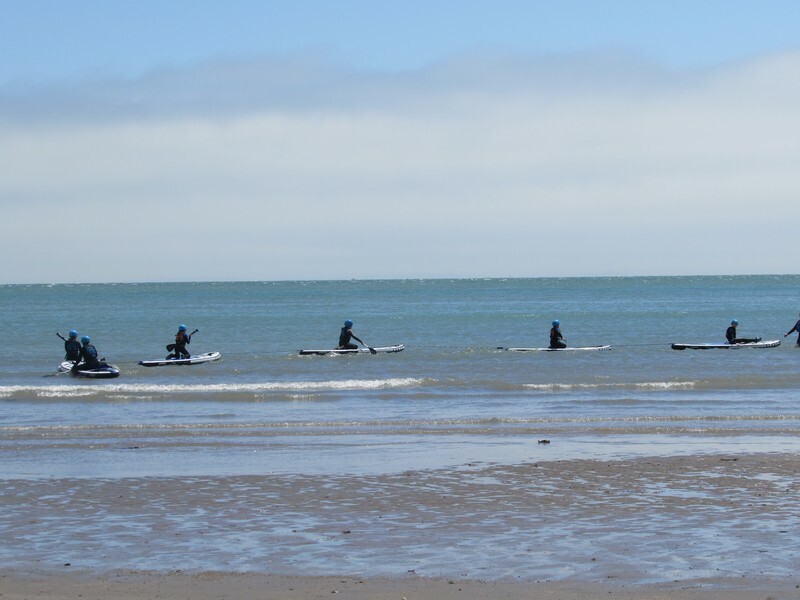 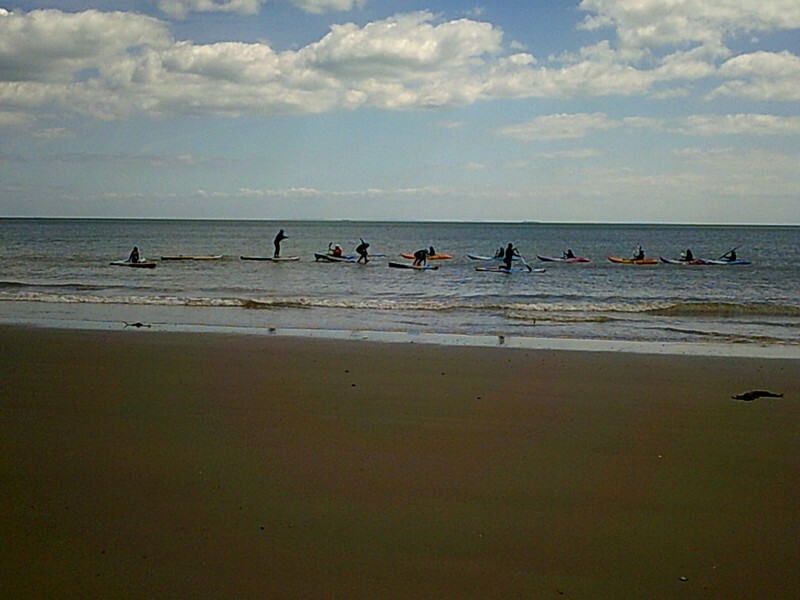 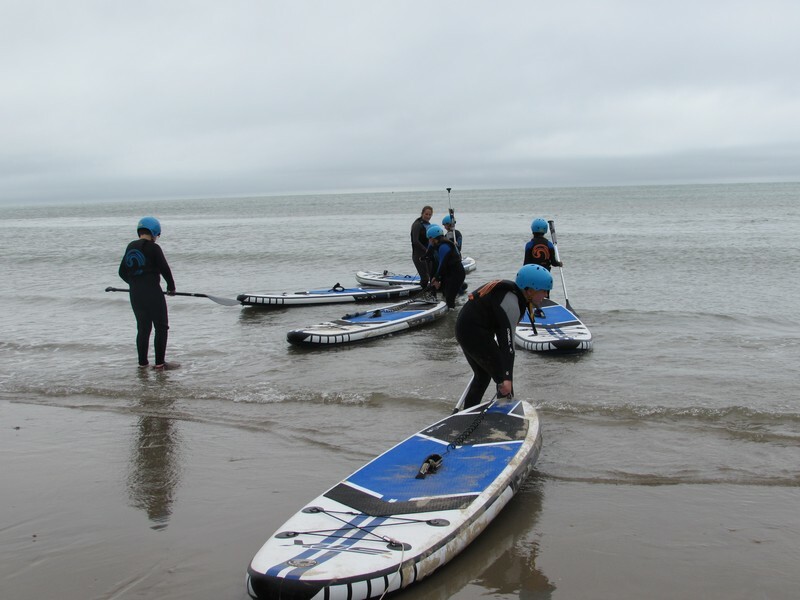 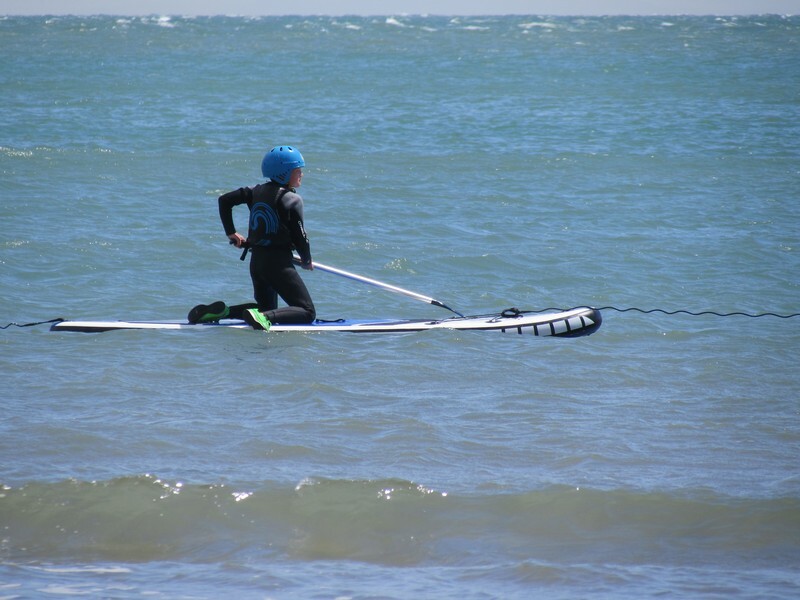 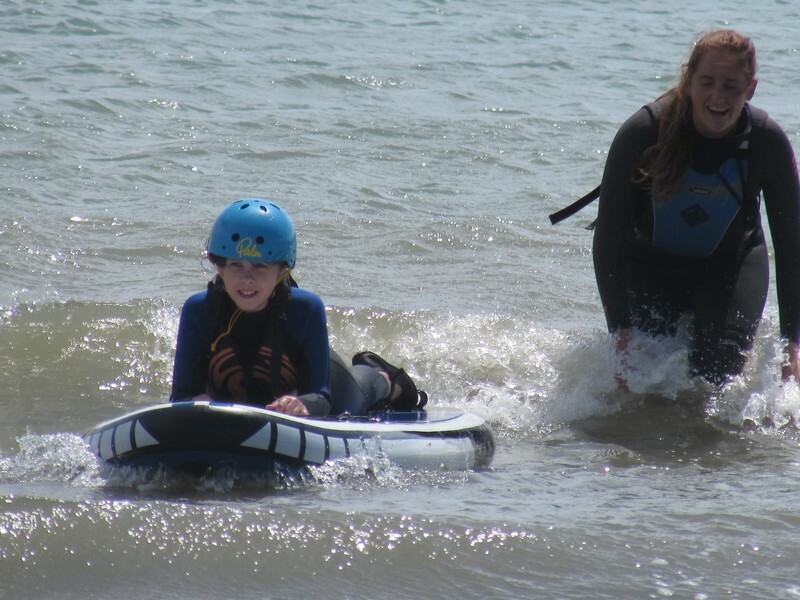 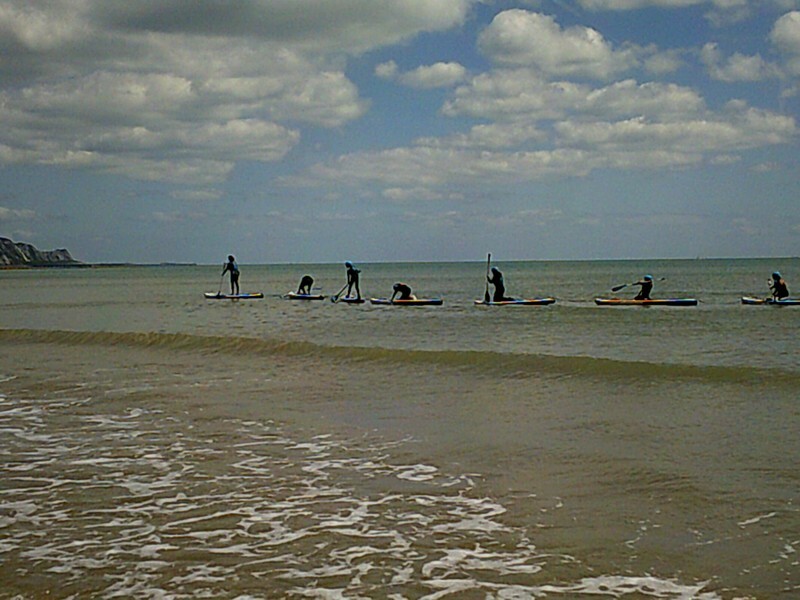 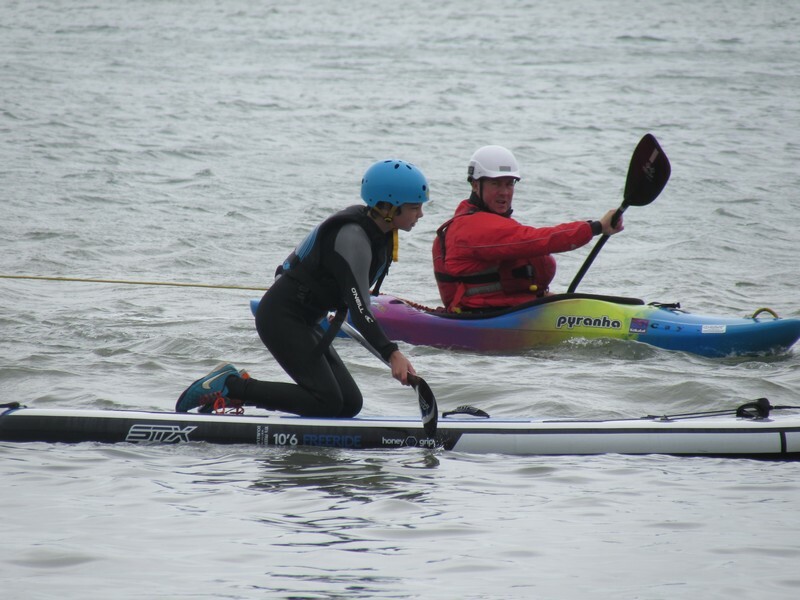 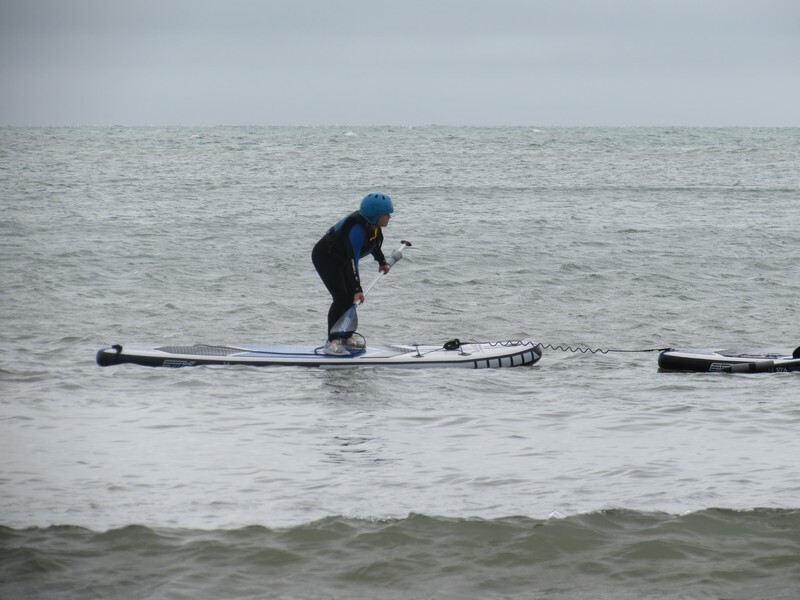 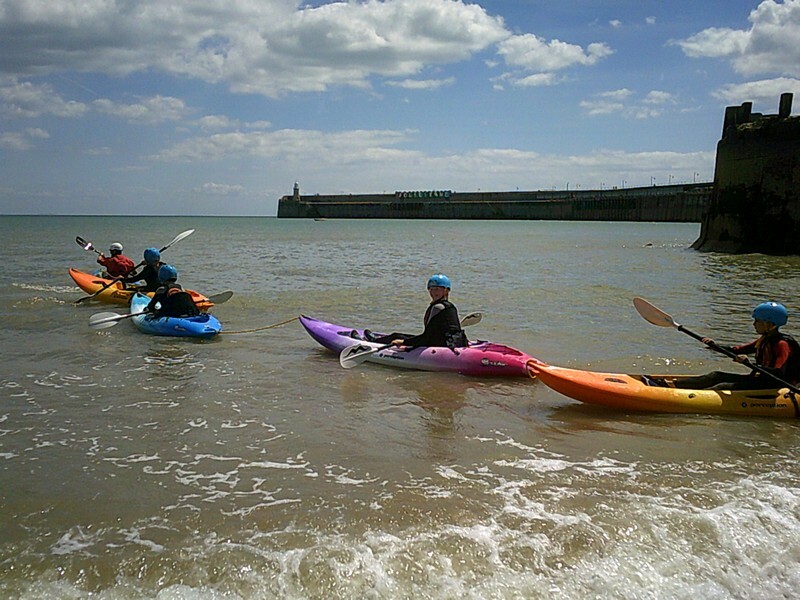 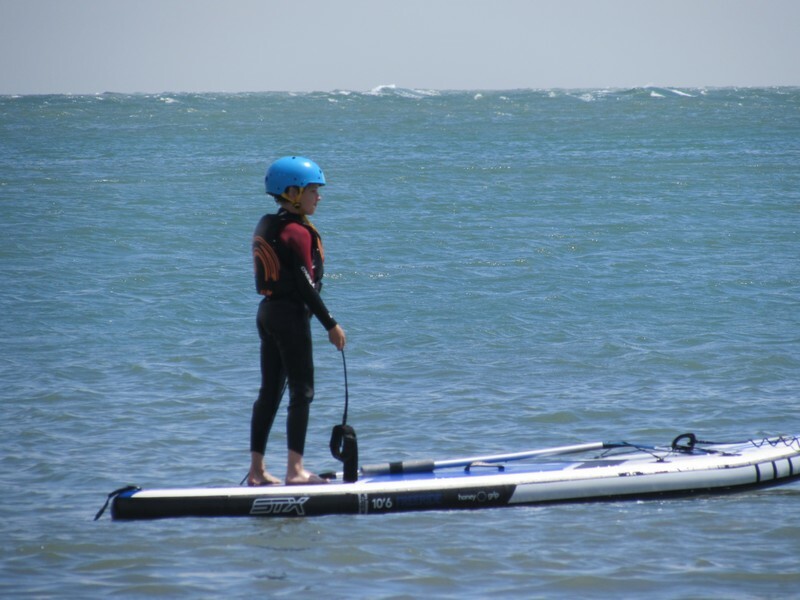 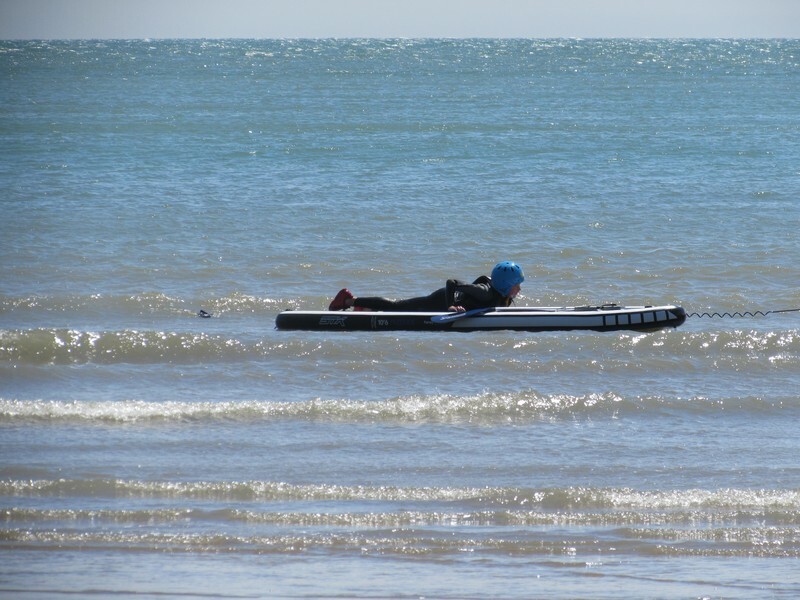 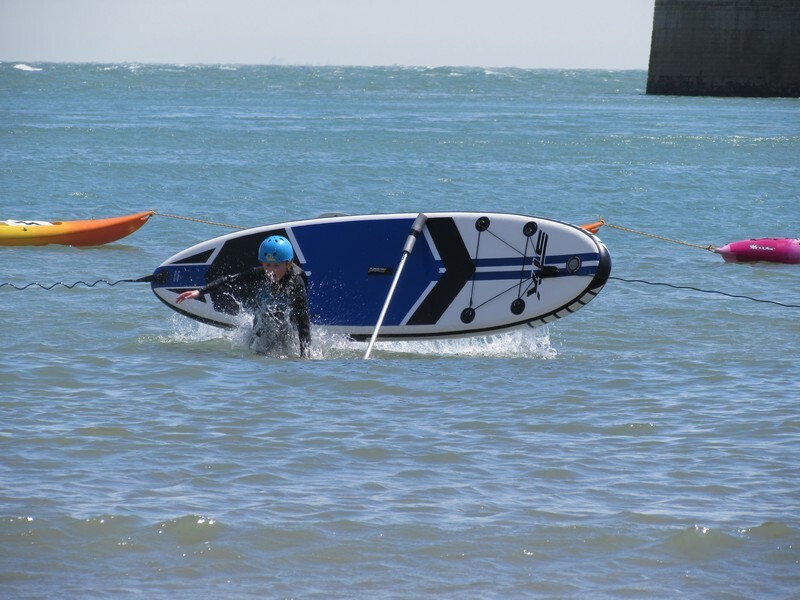 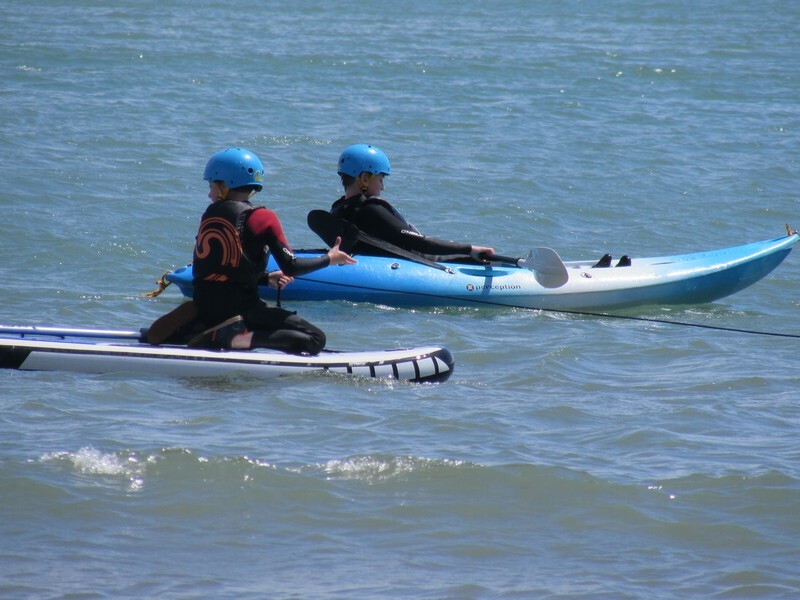 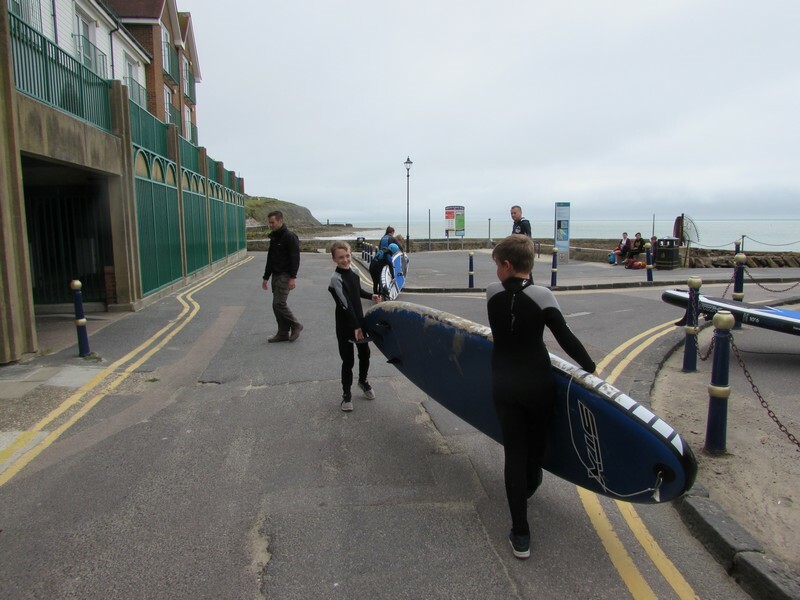 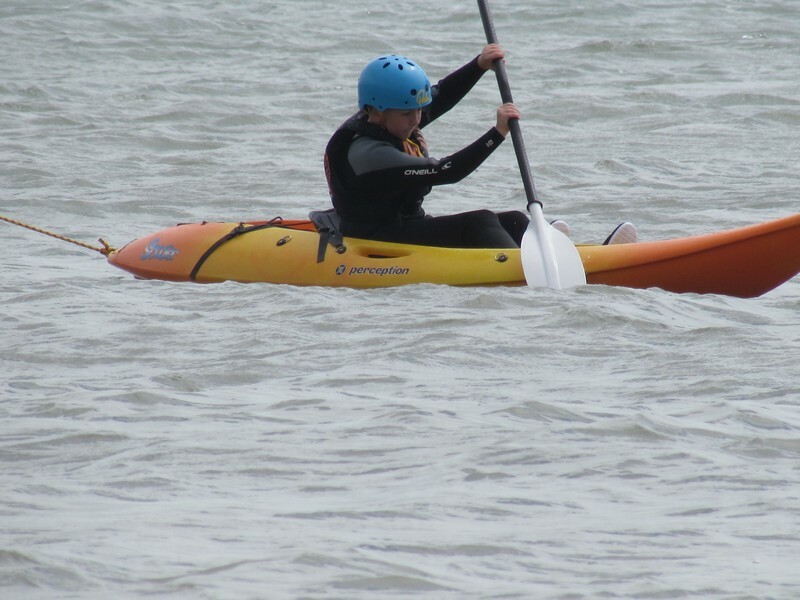 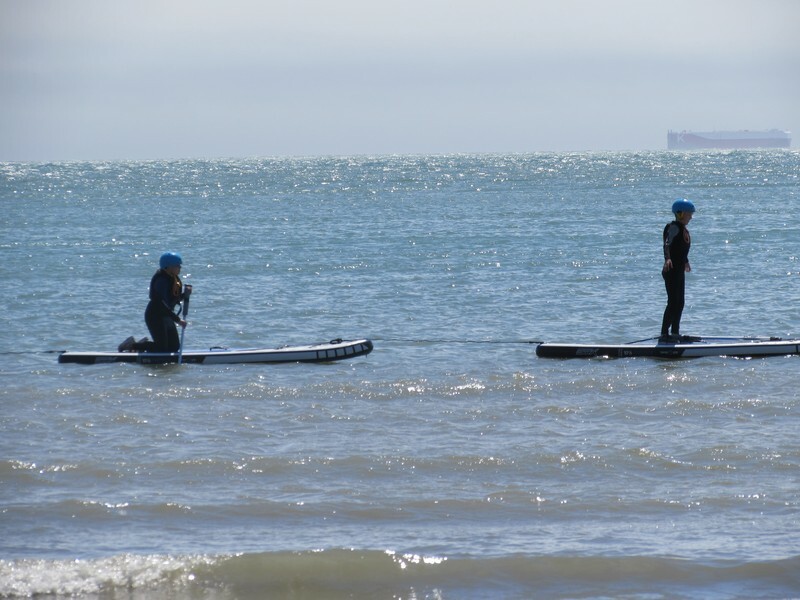 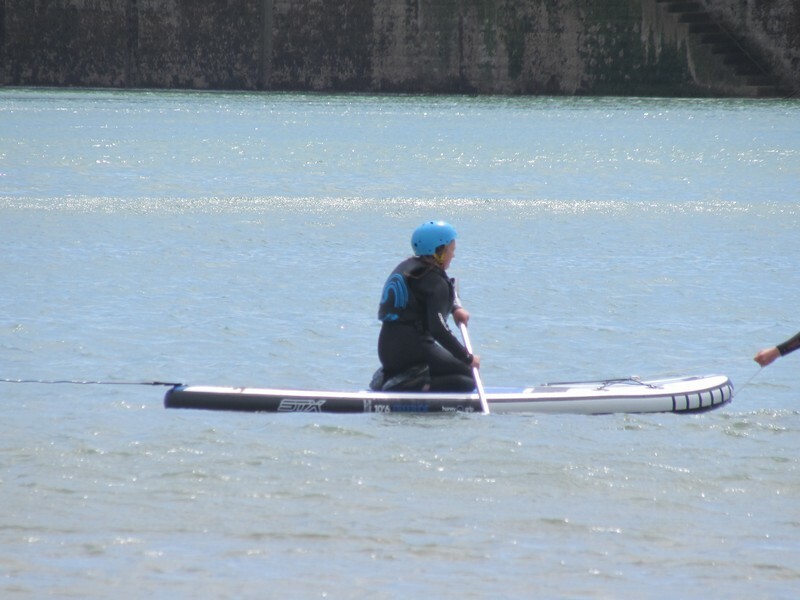 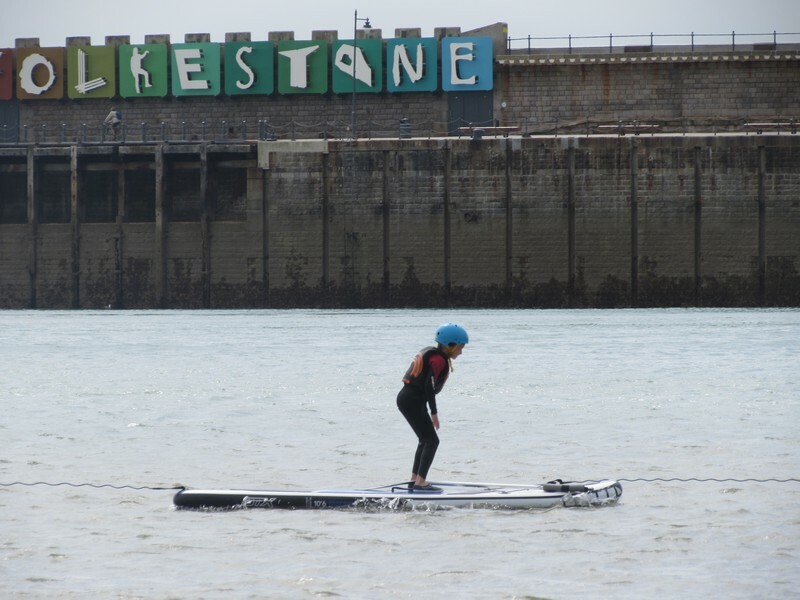 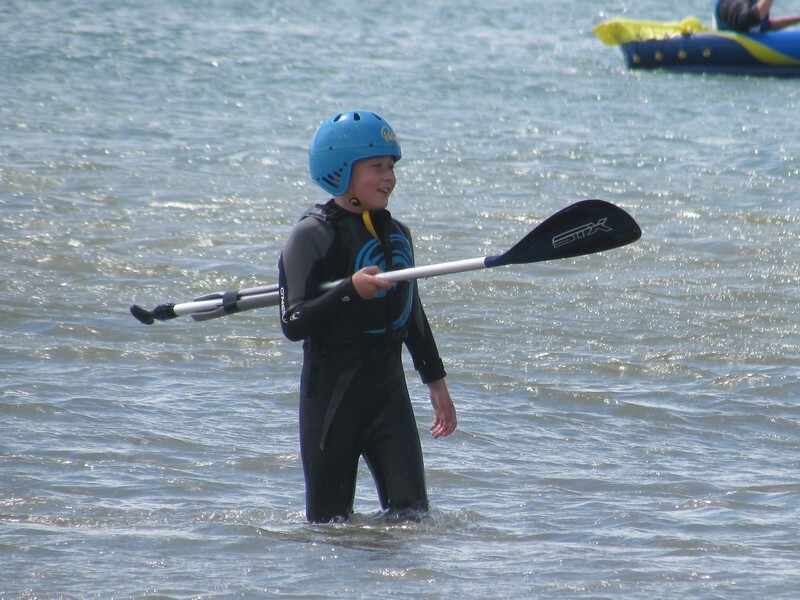 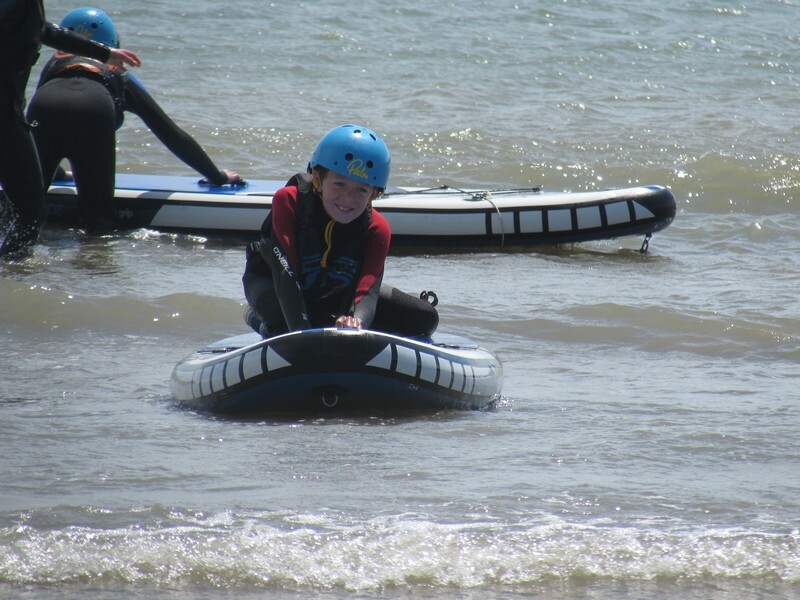 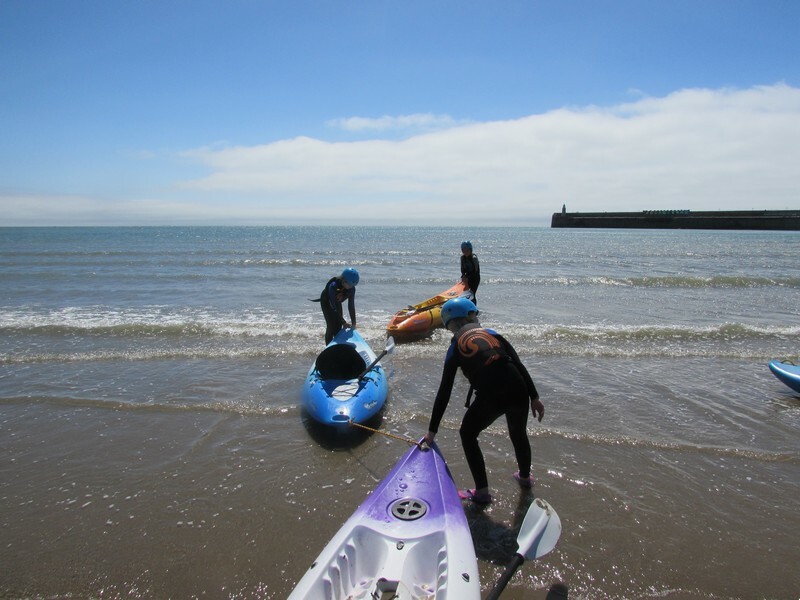 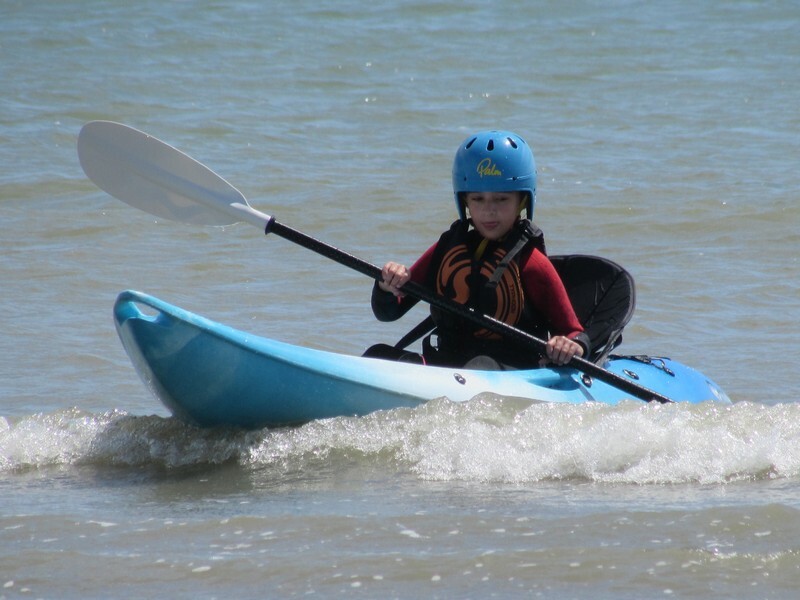 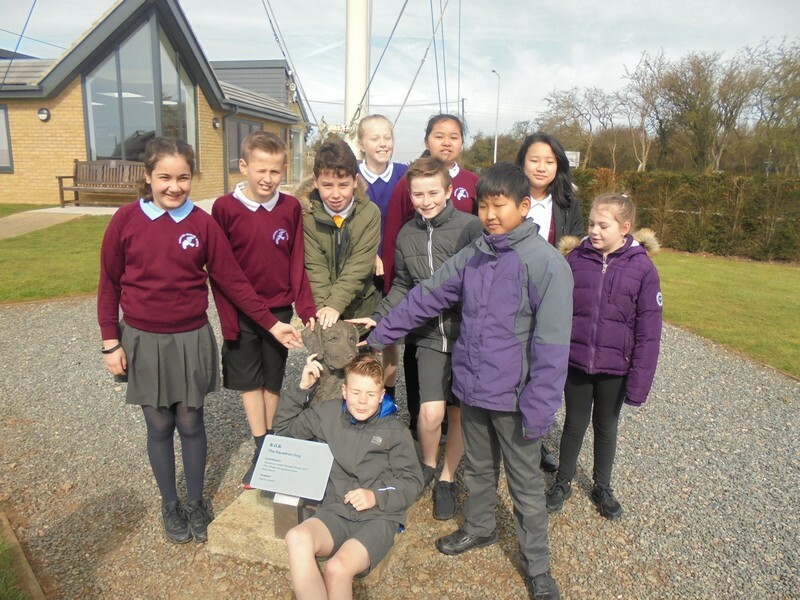 Year 6 children enjoy a day by the coast and taking part in watersport activities. 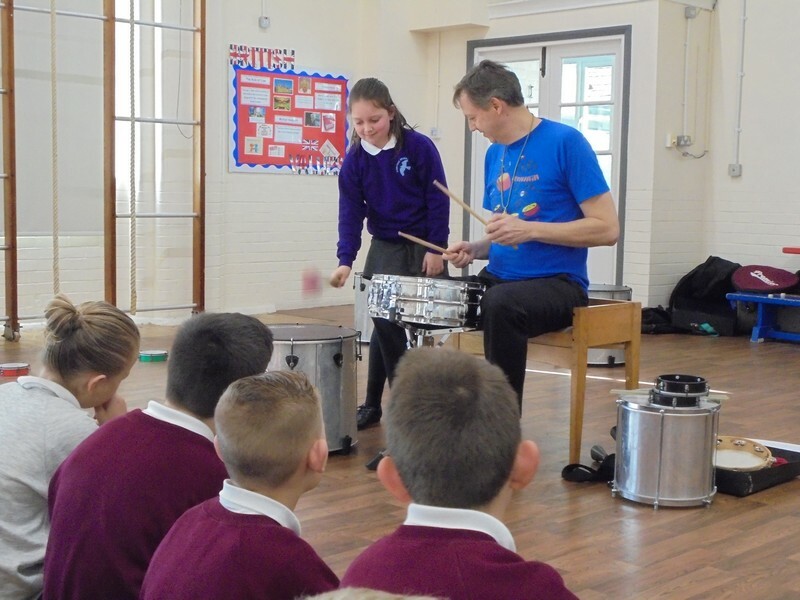 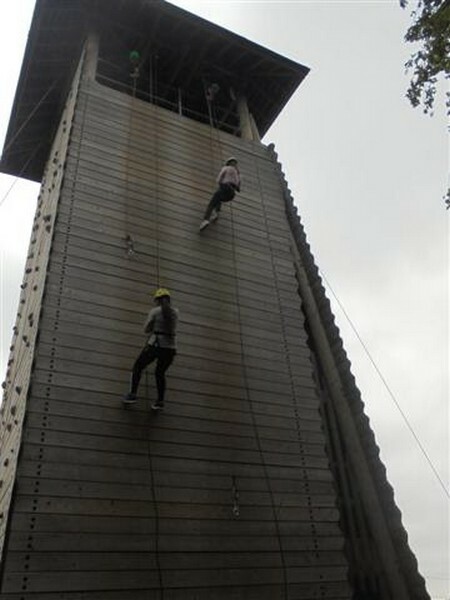 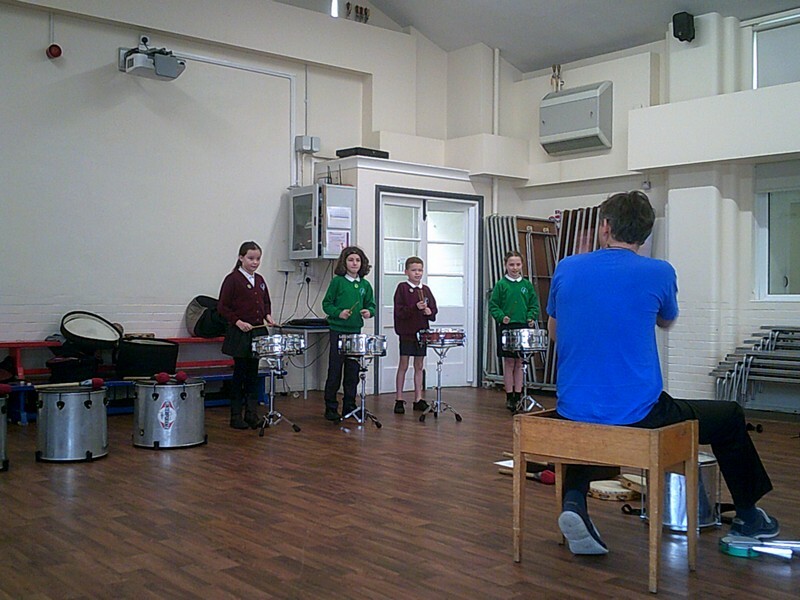 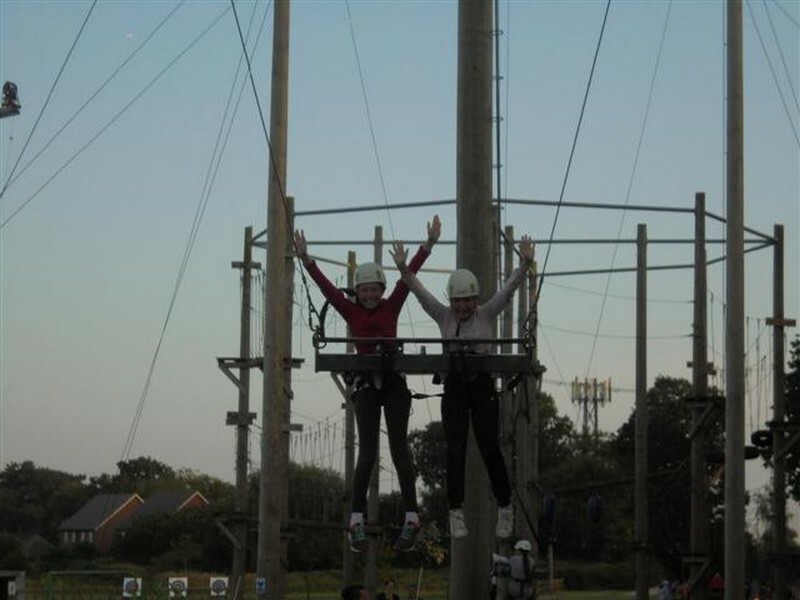 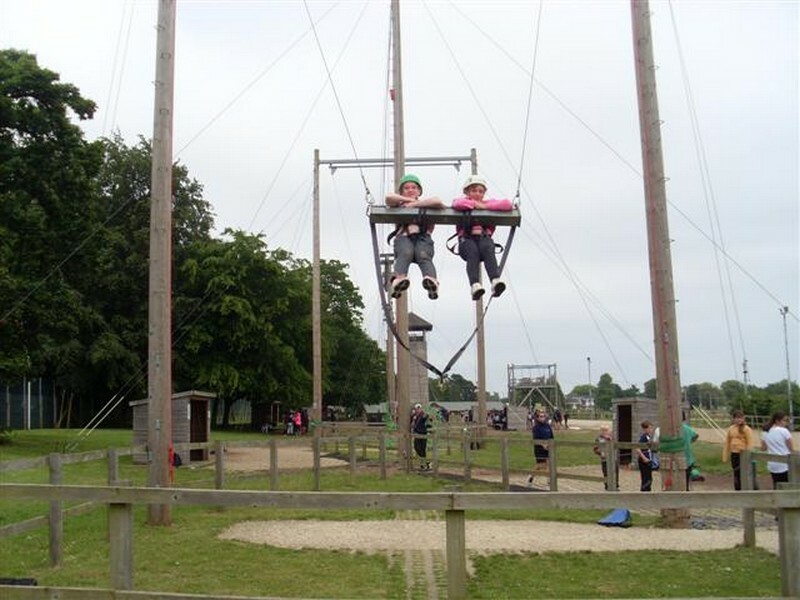 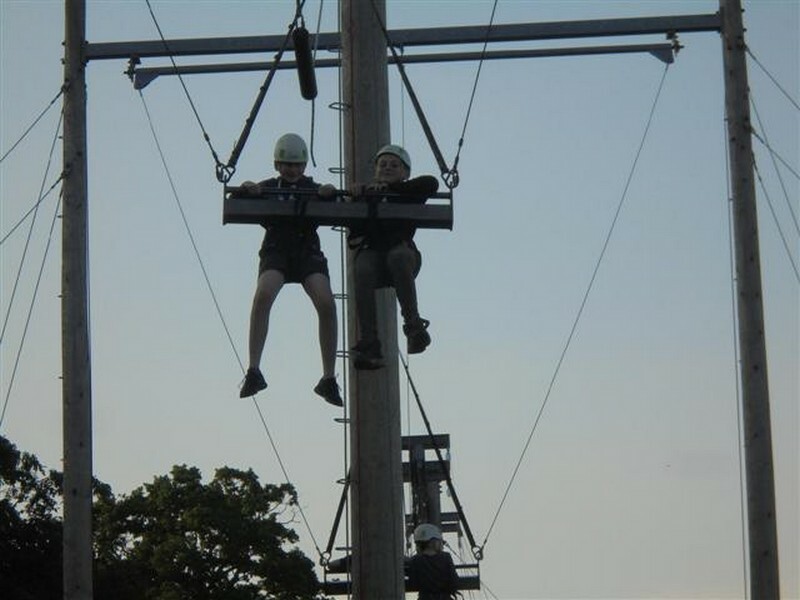 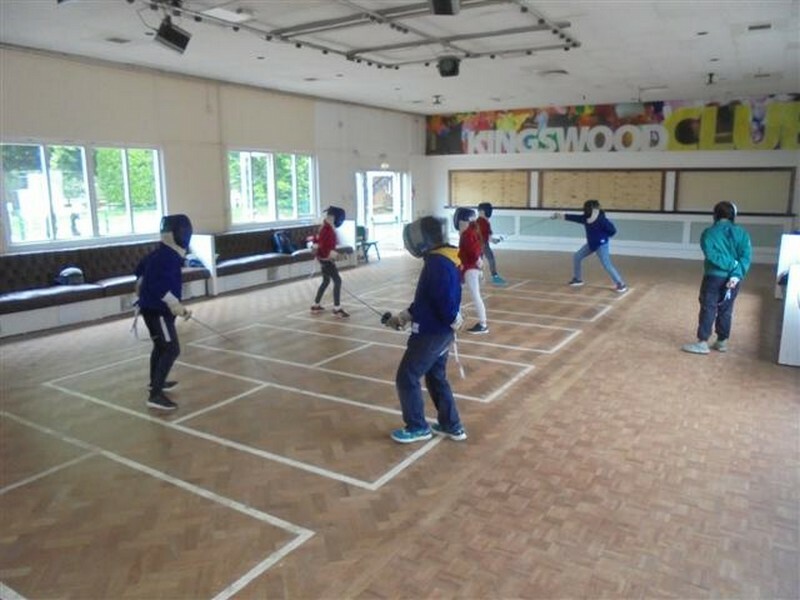 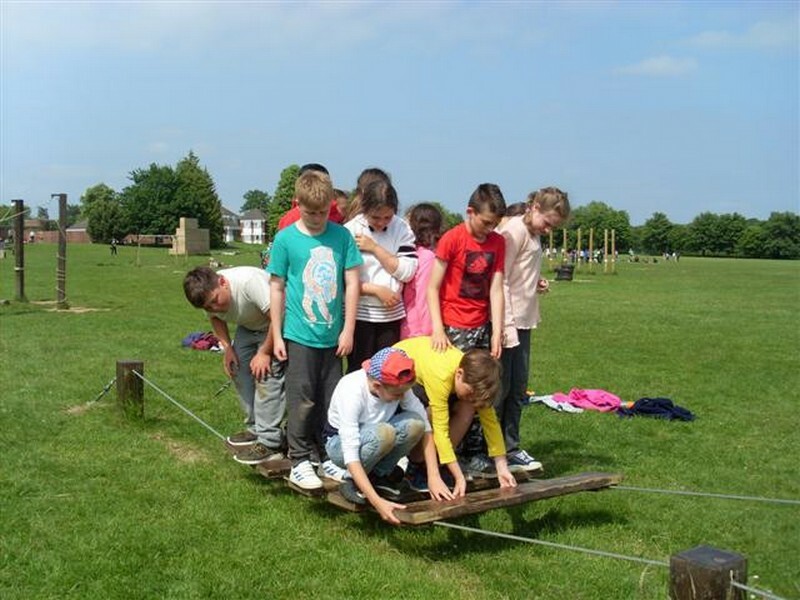 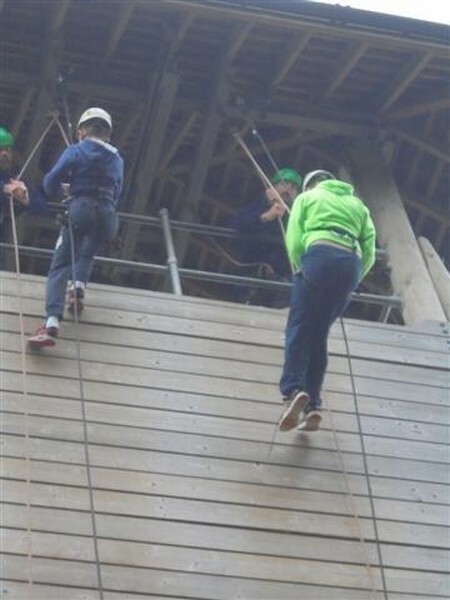 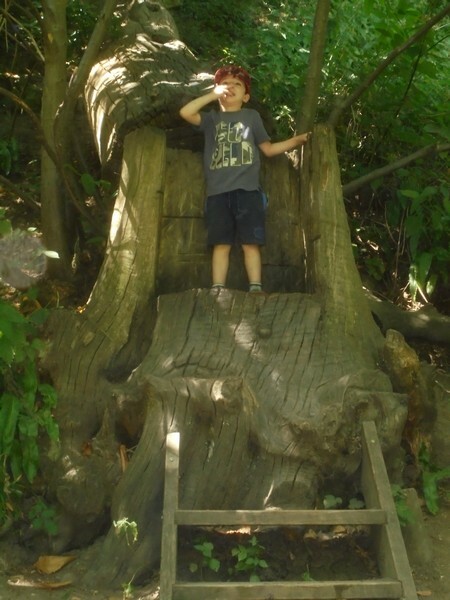 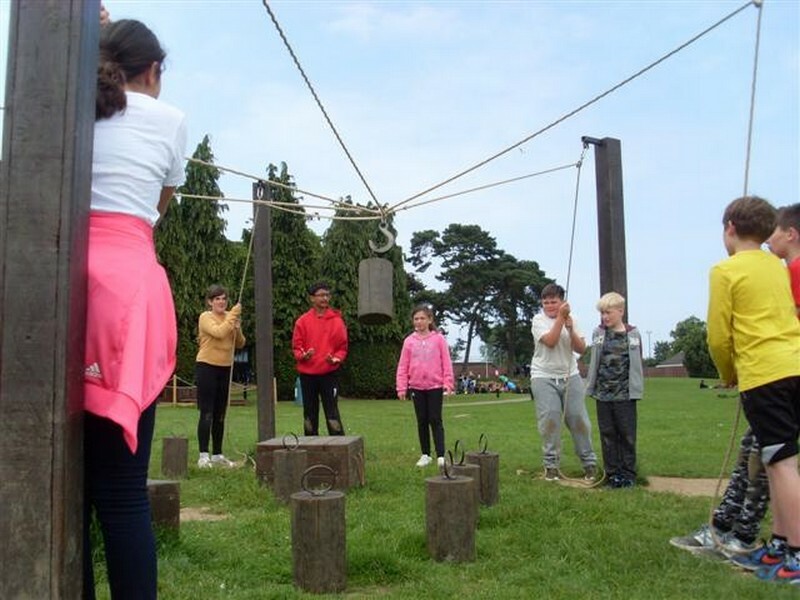 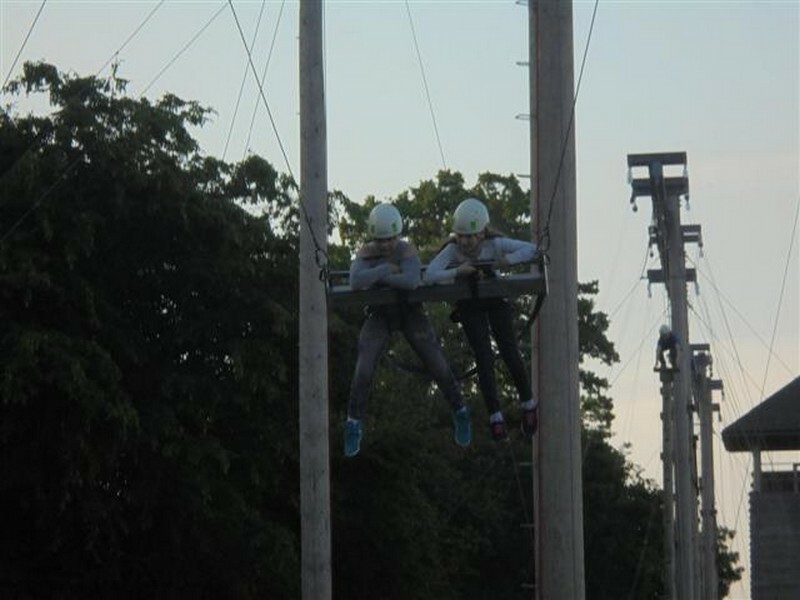 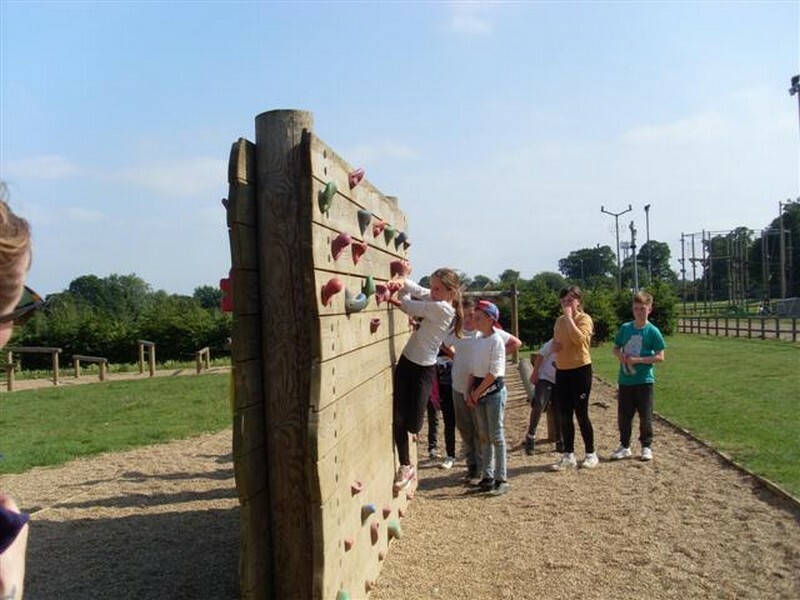 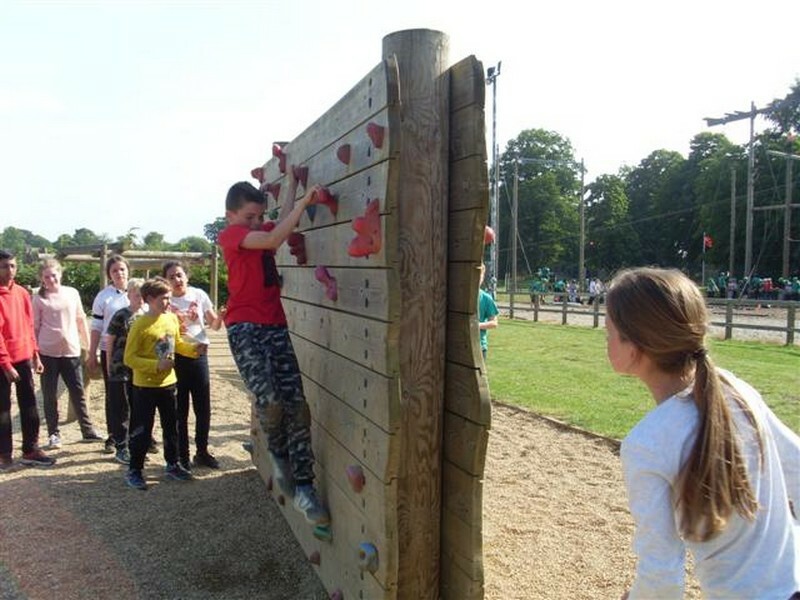 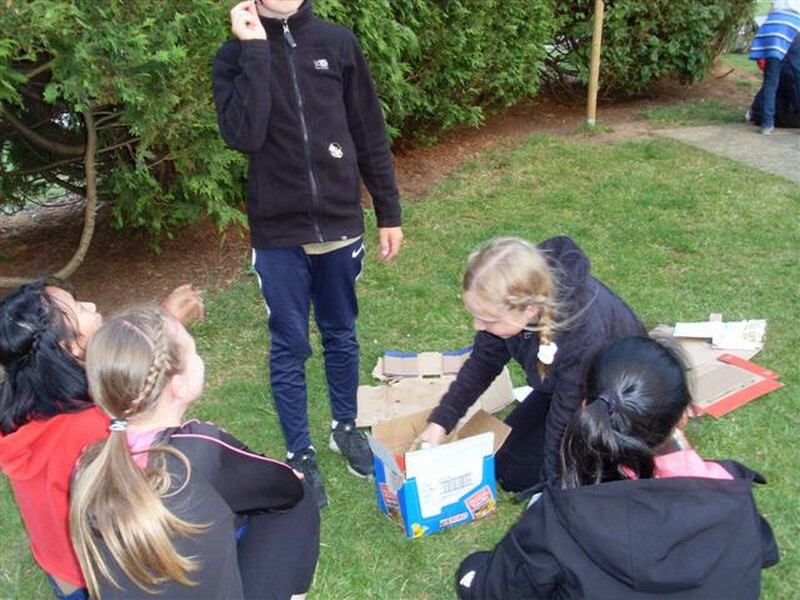 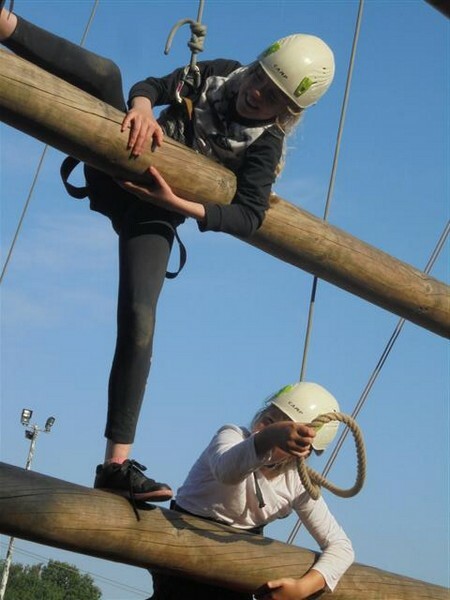 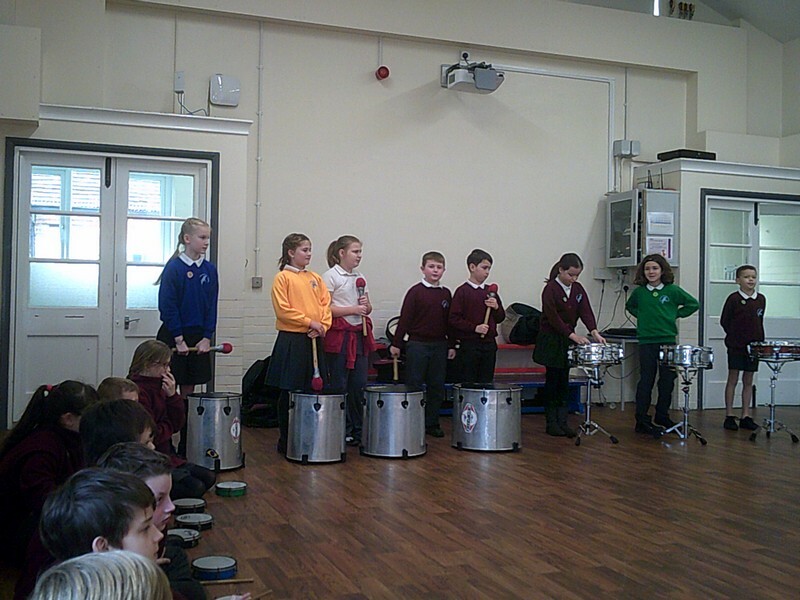 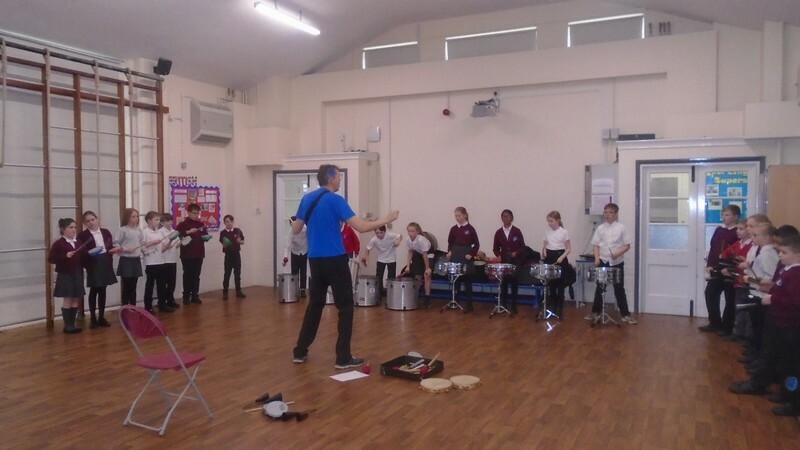 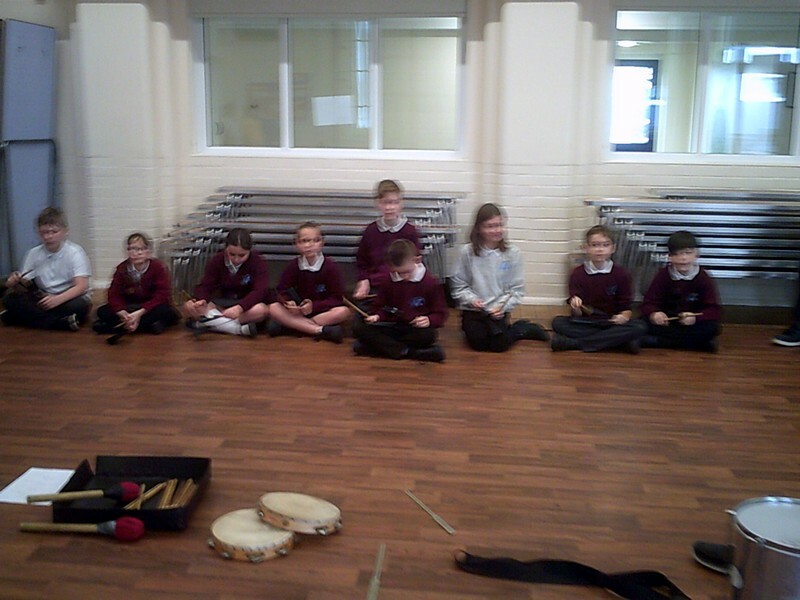 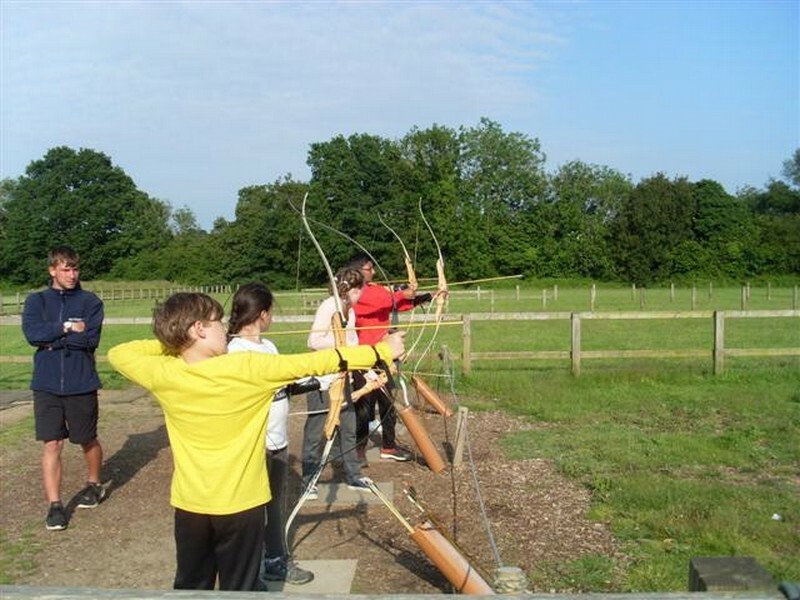 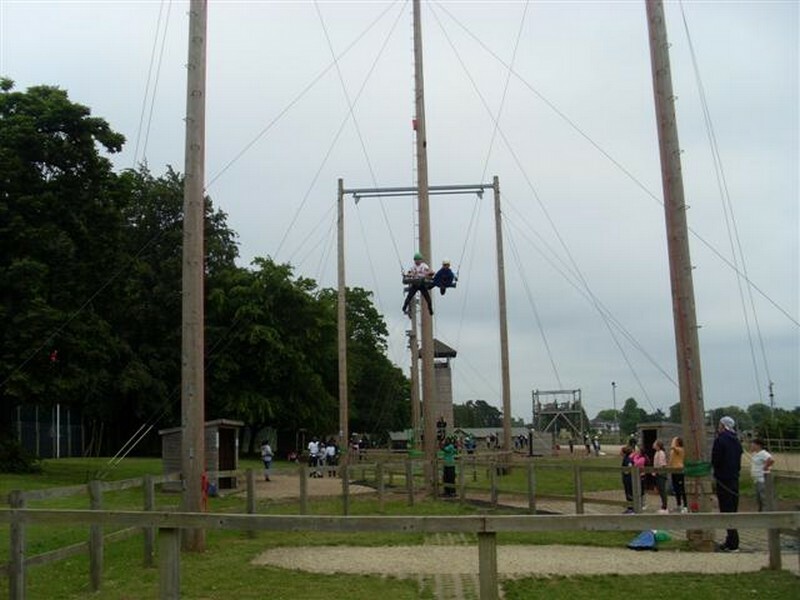 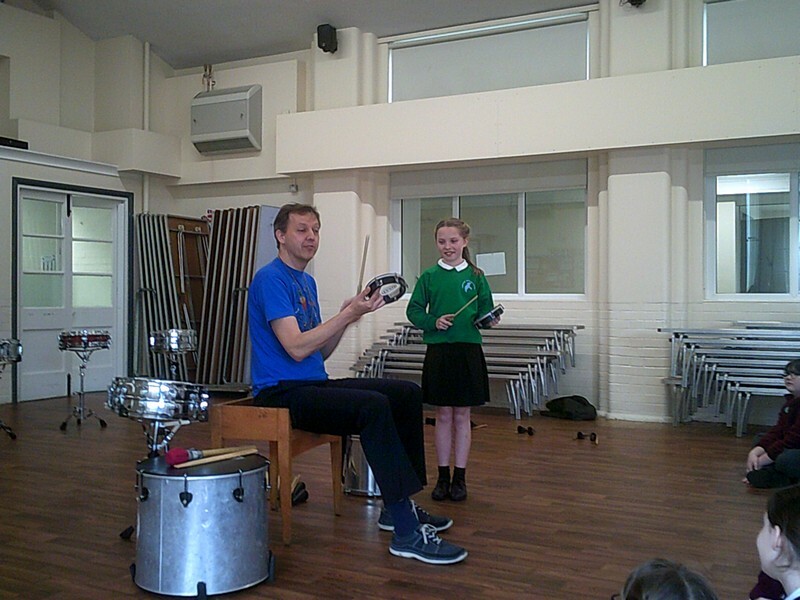 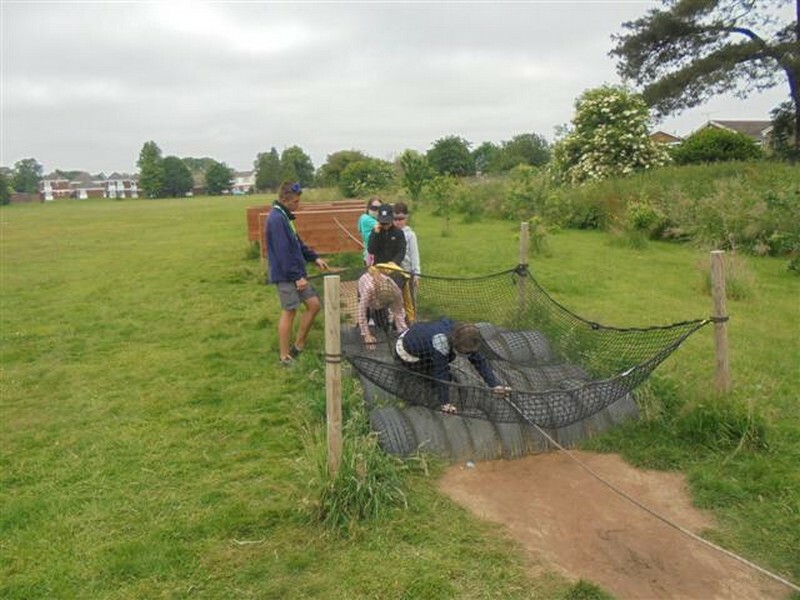 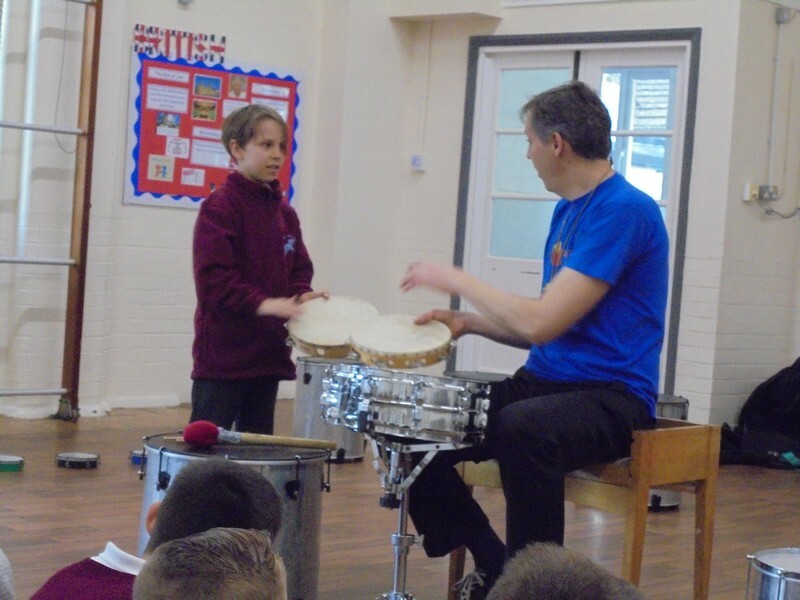 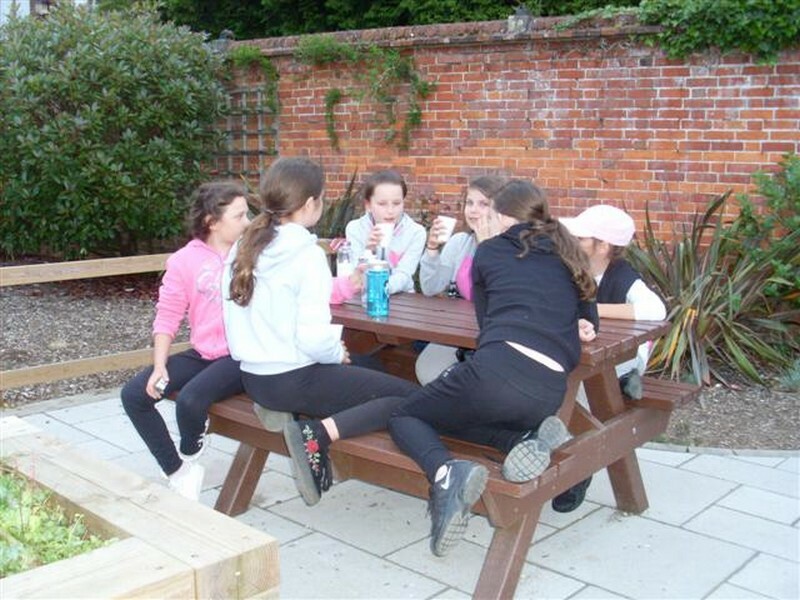 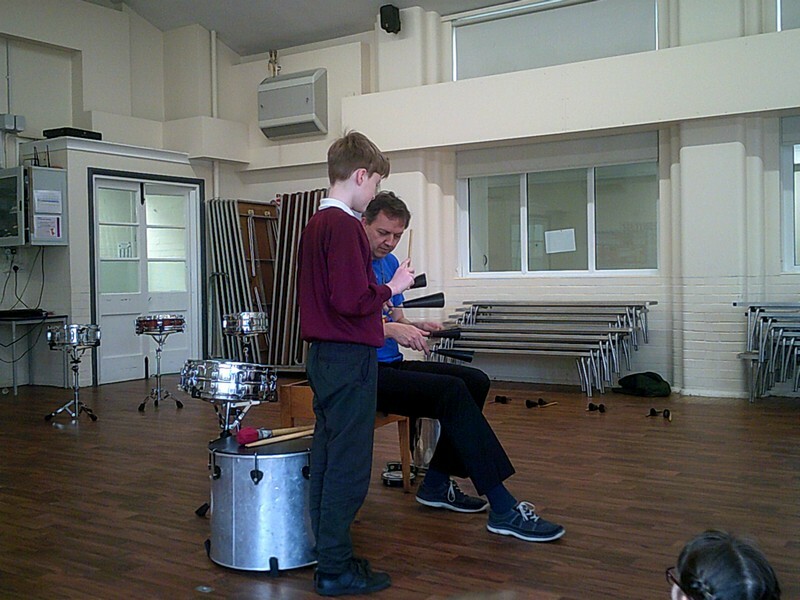 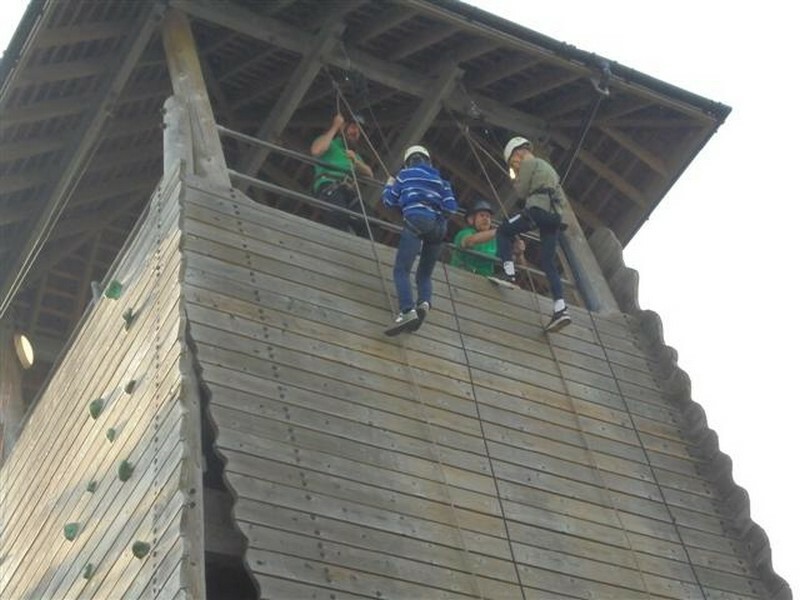 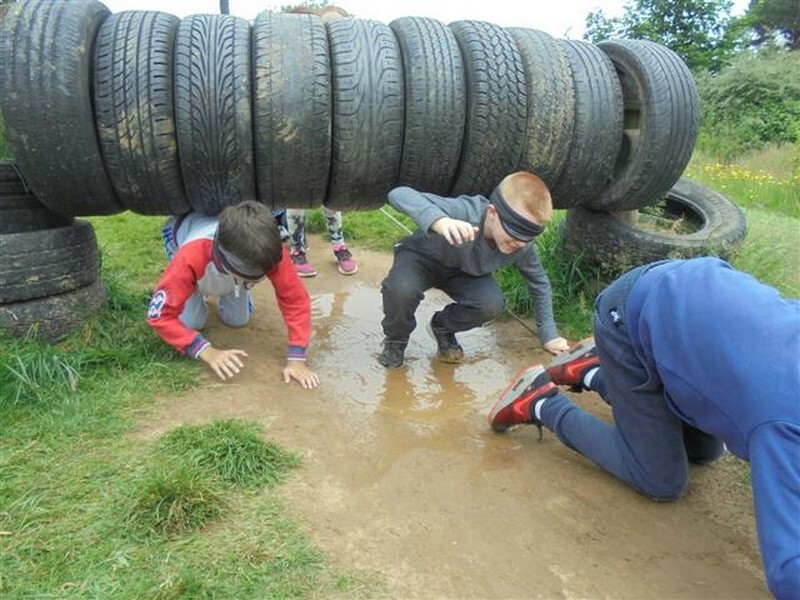 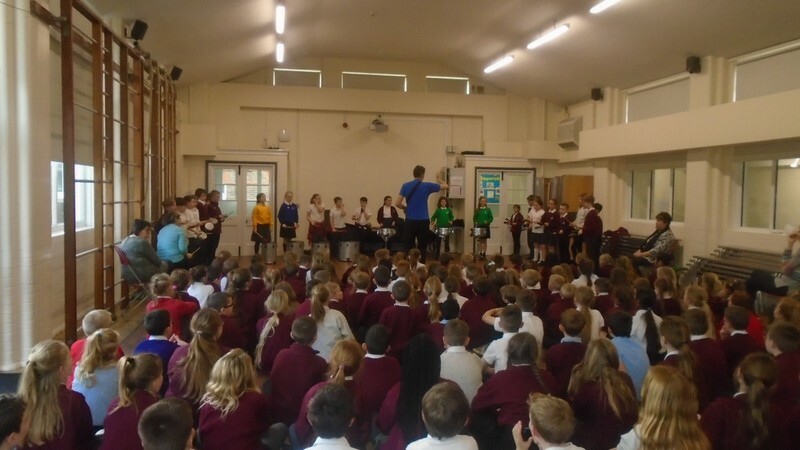 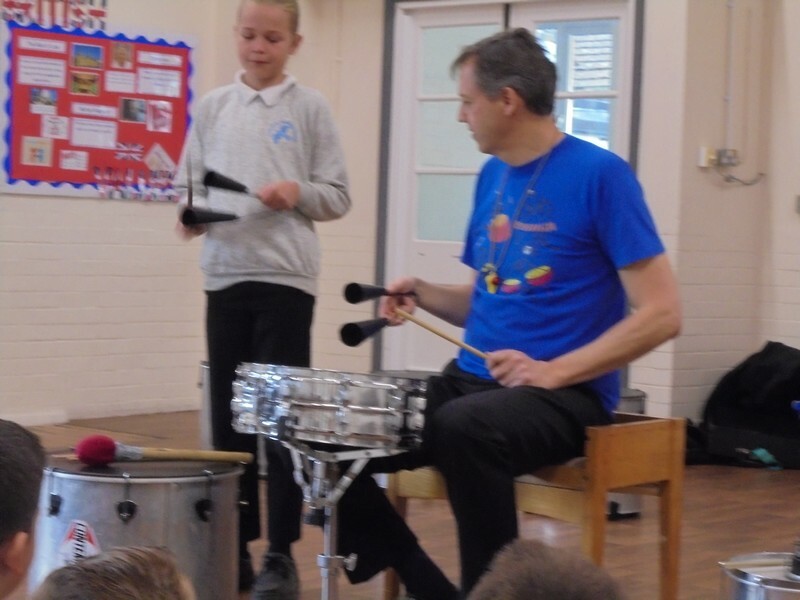 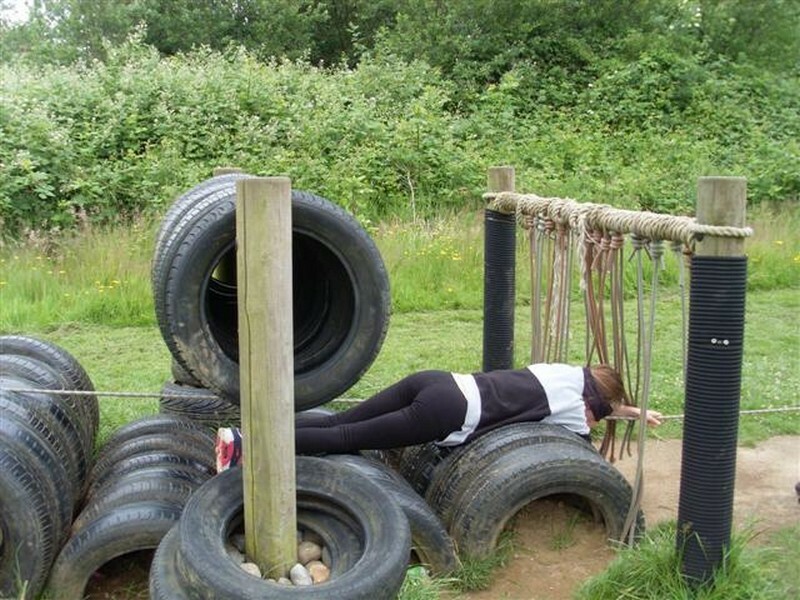 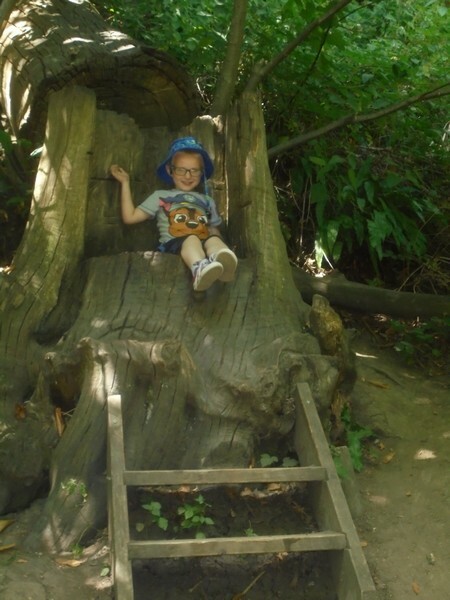 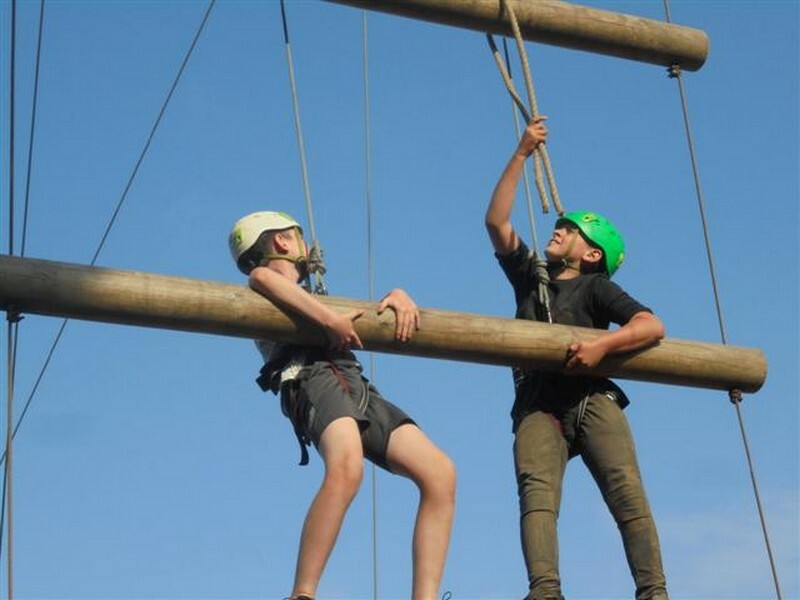 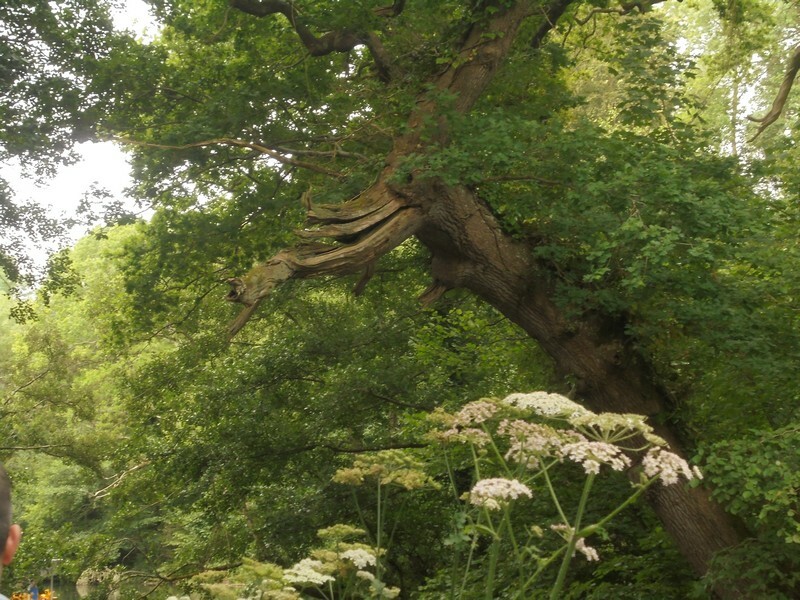 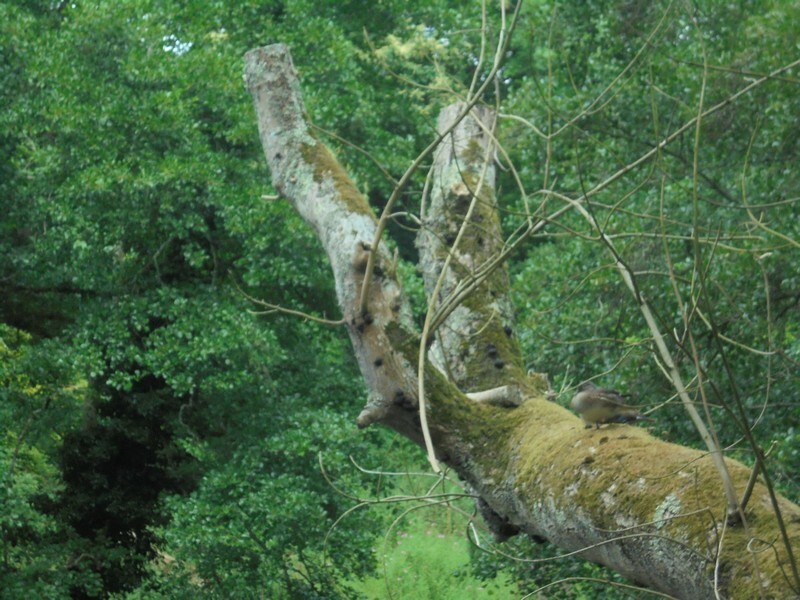 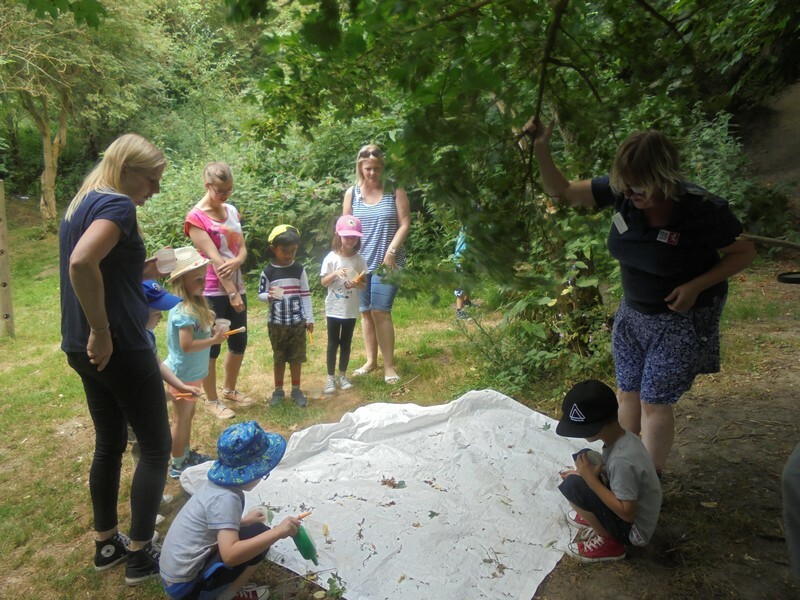 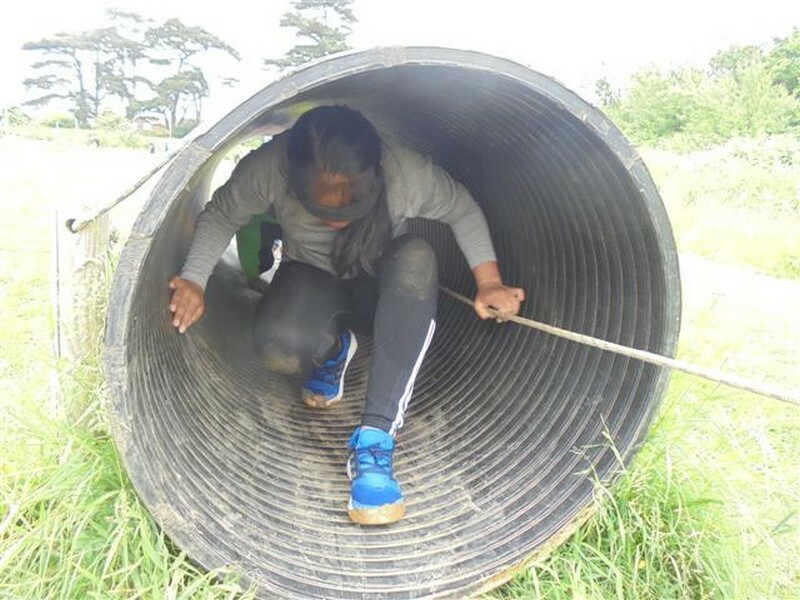 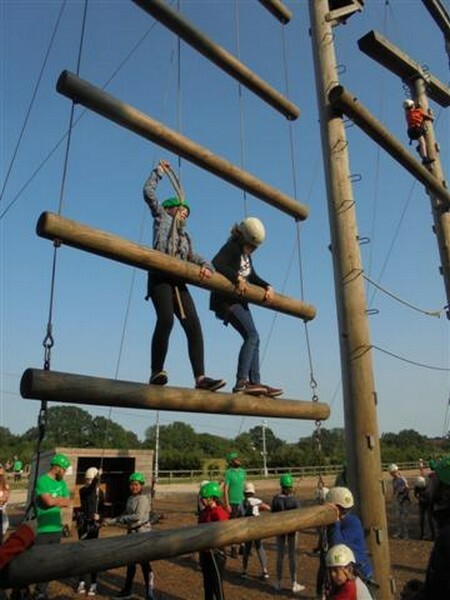 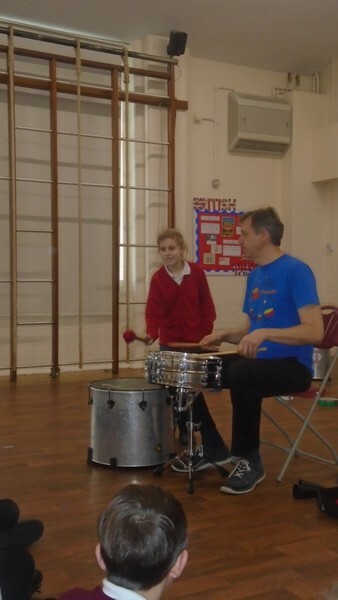 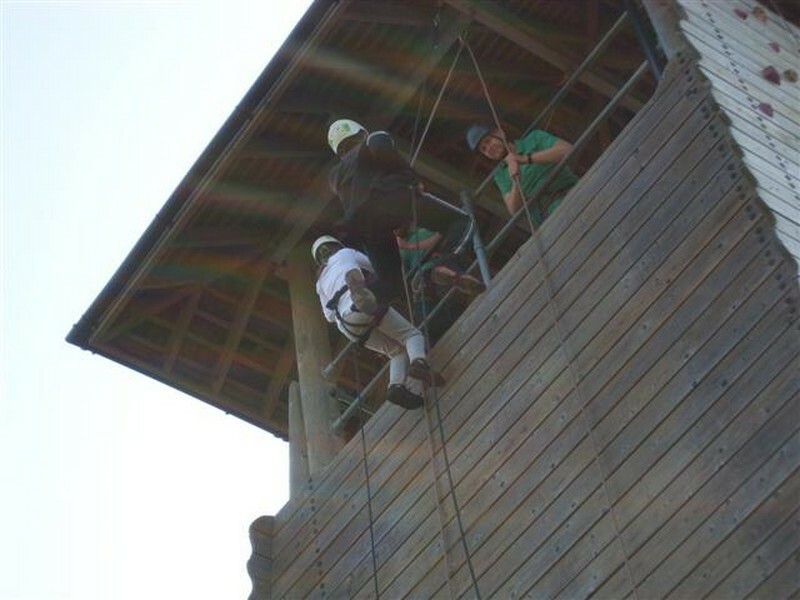 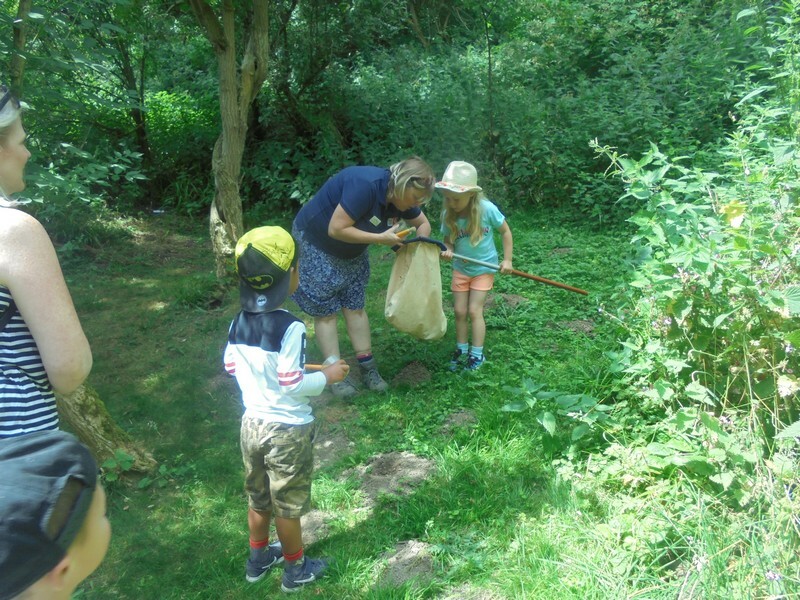 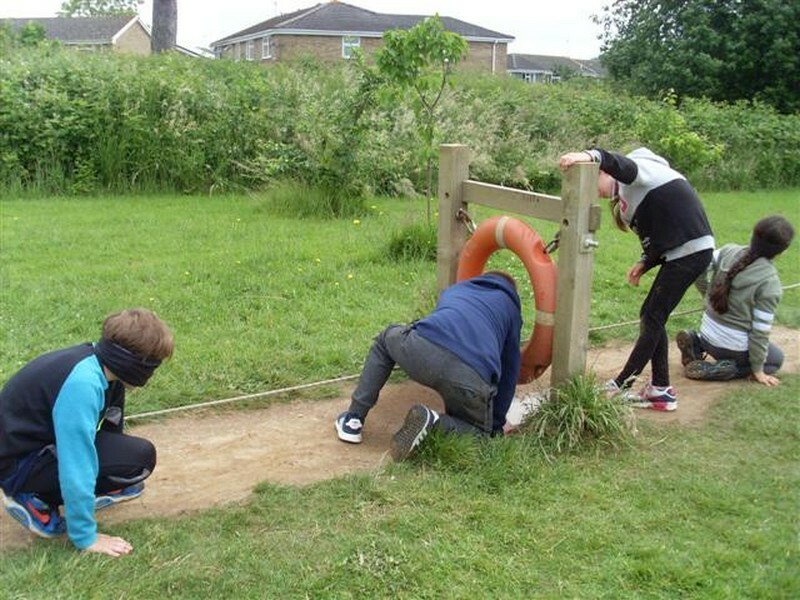 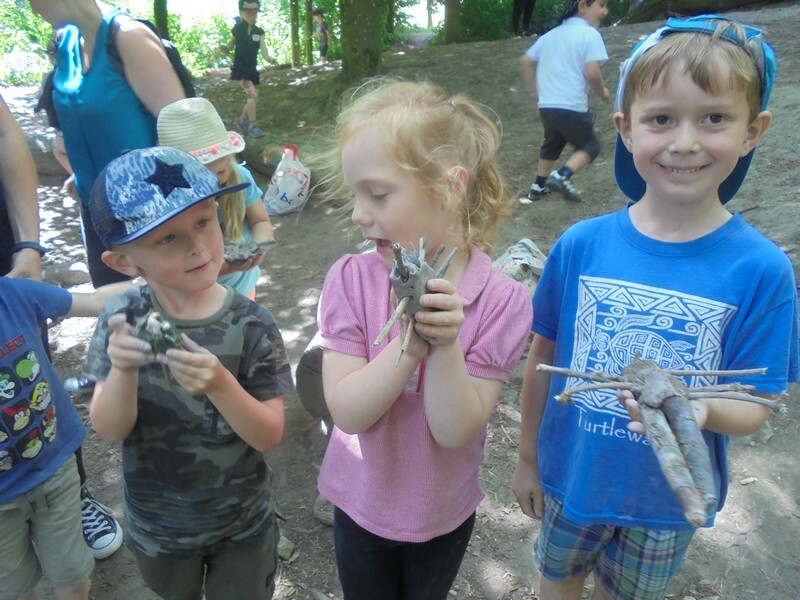 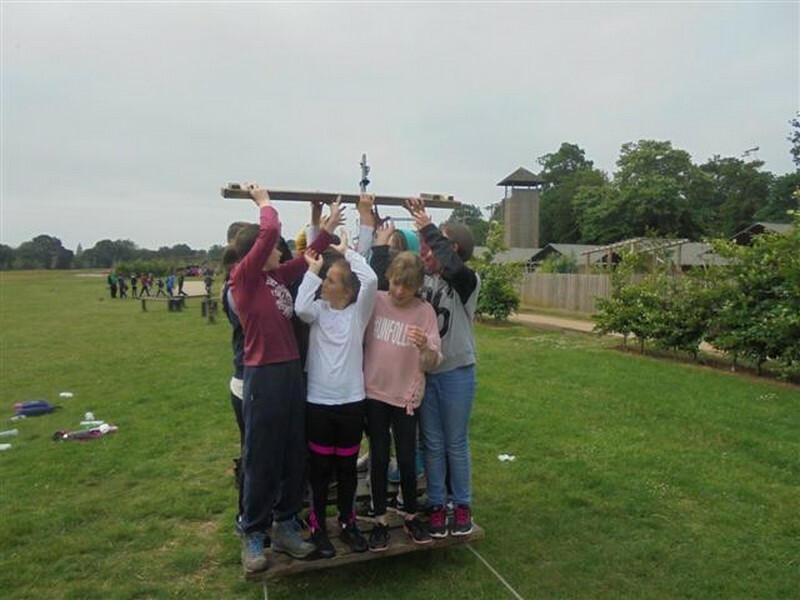 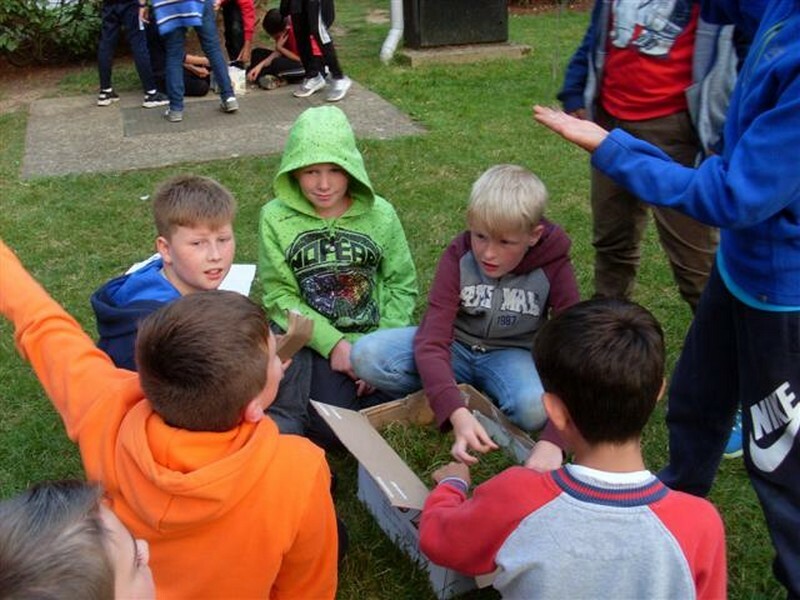 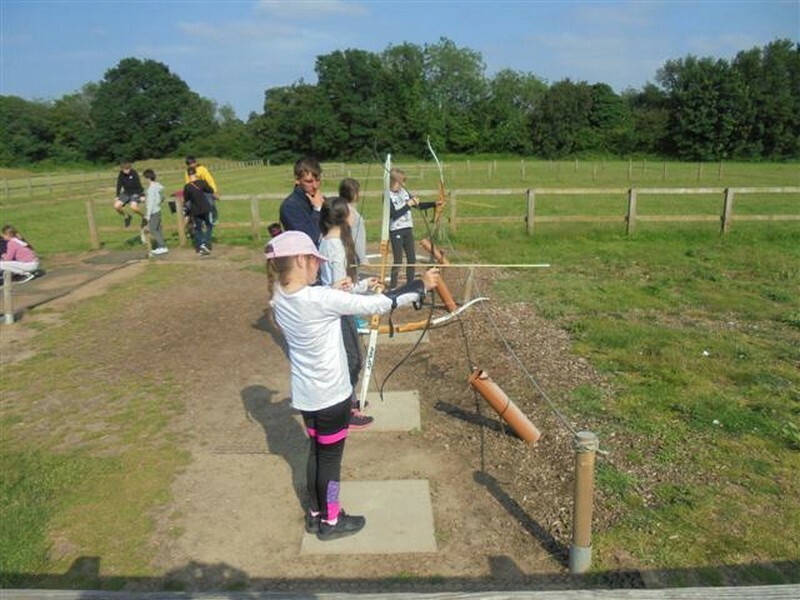 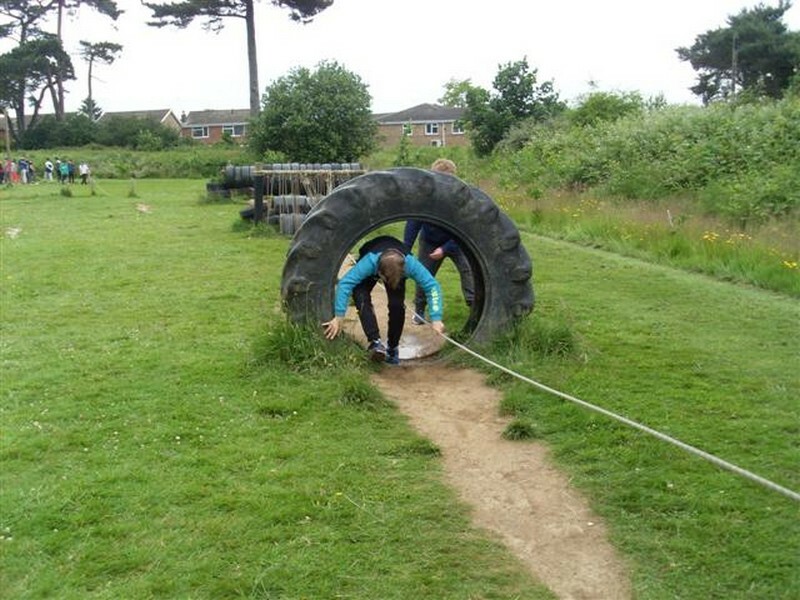 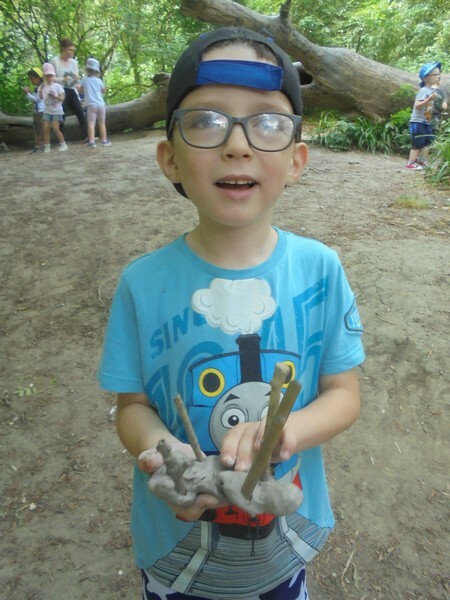 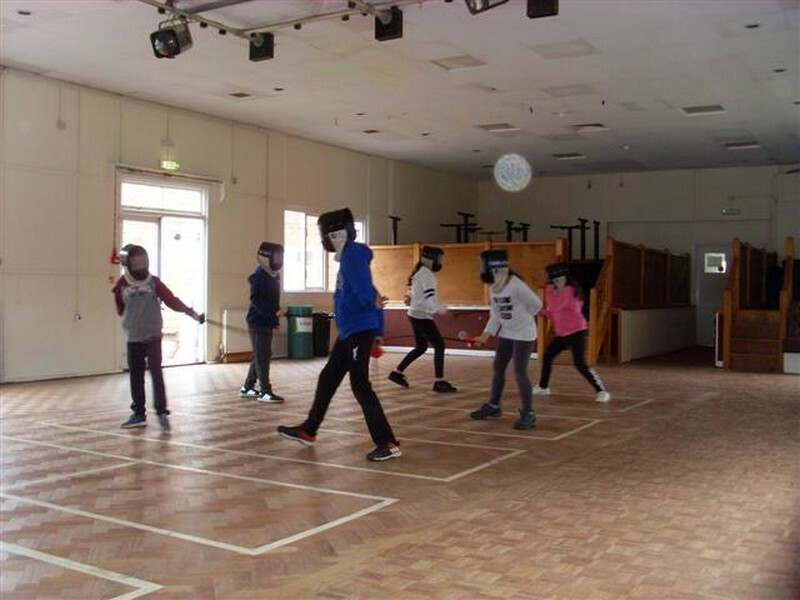 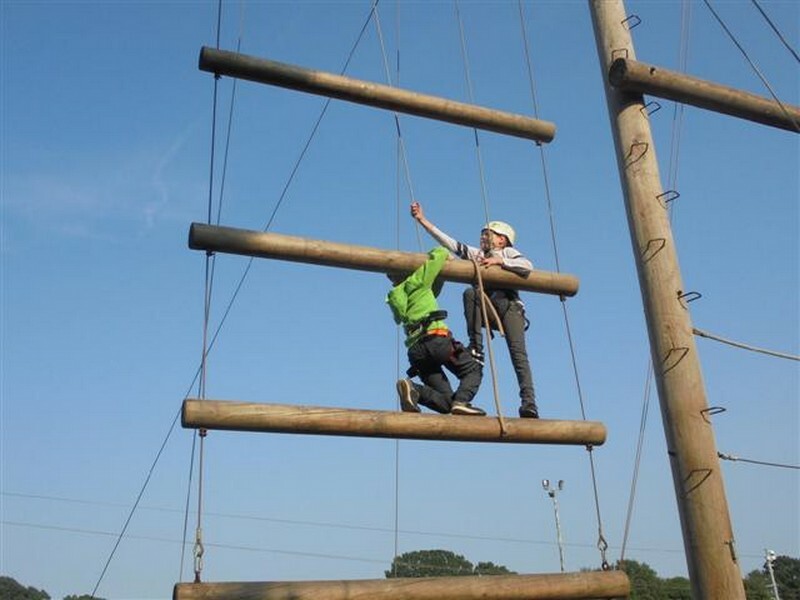 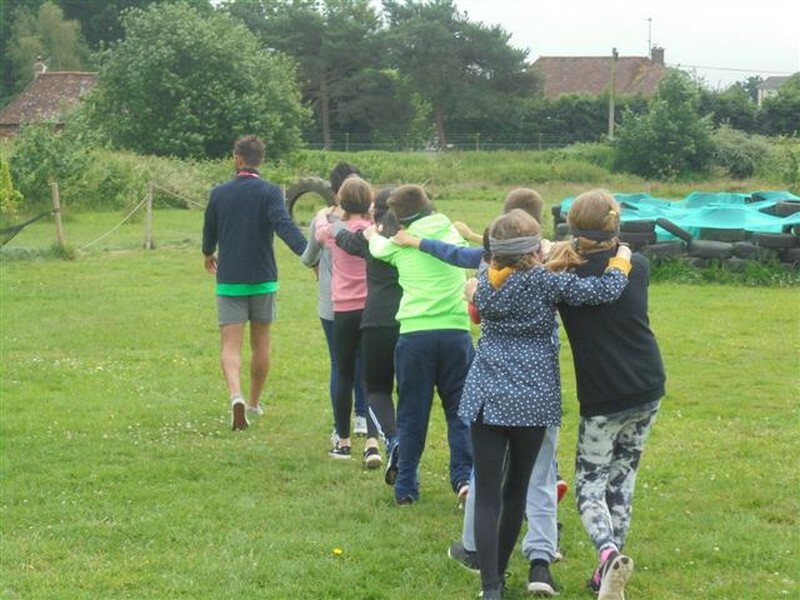 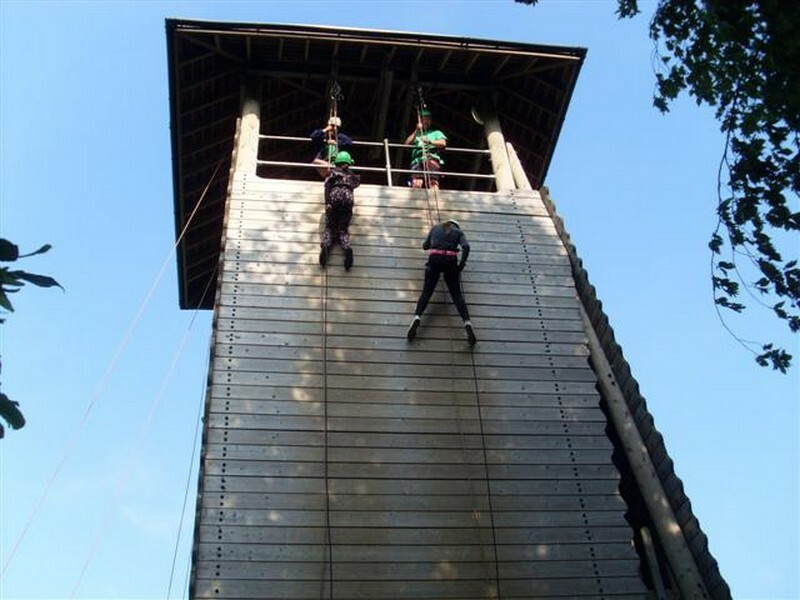 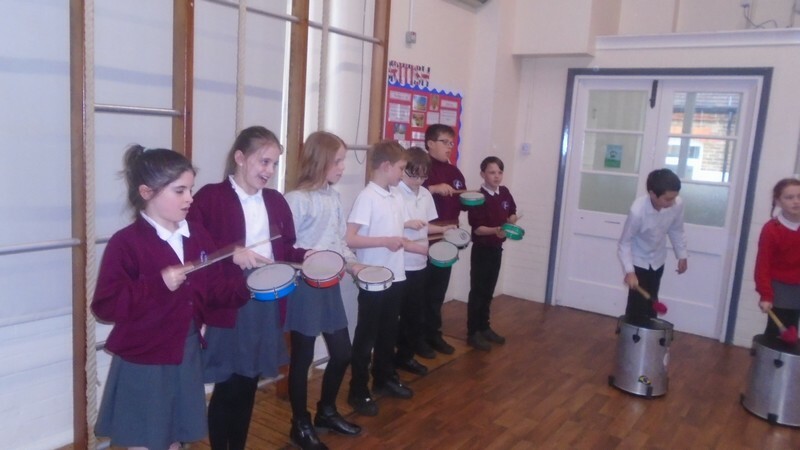 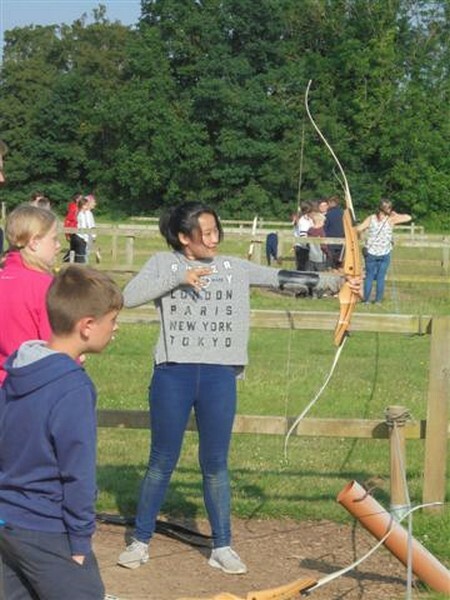 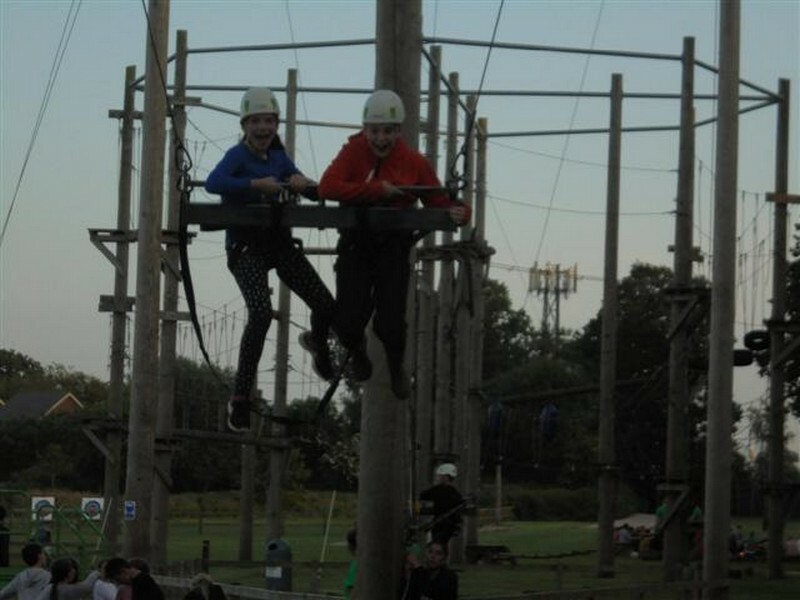 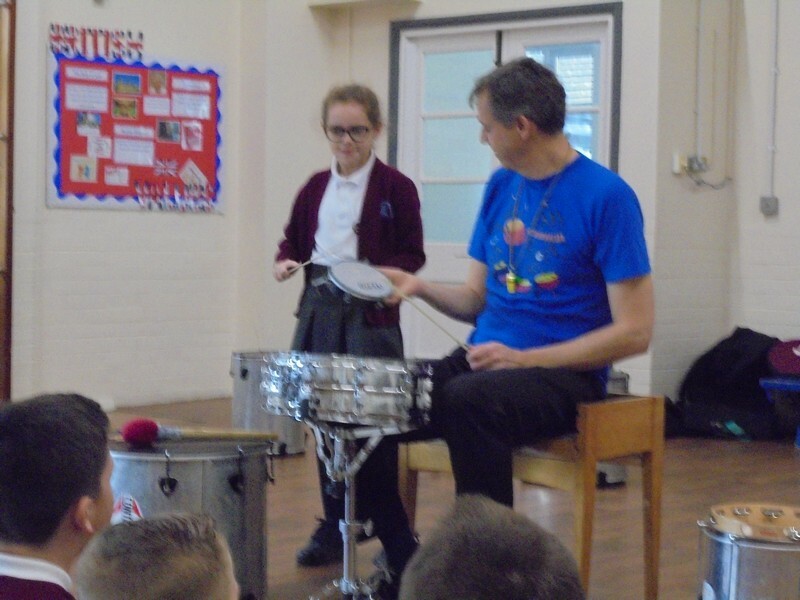 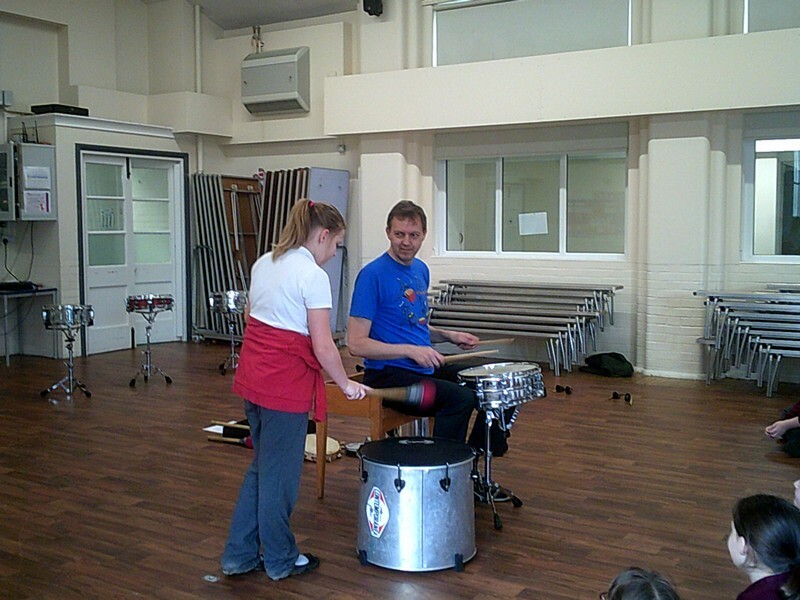 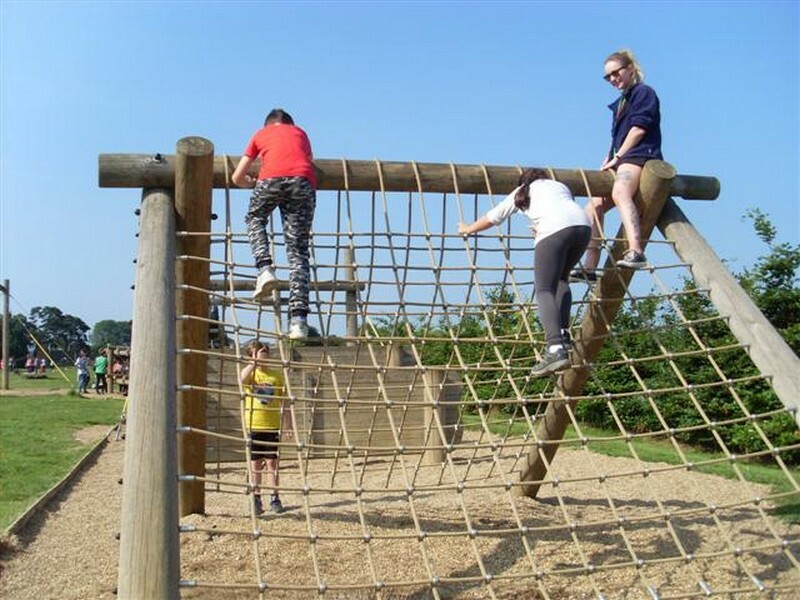 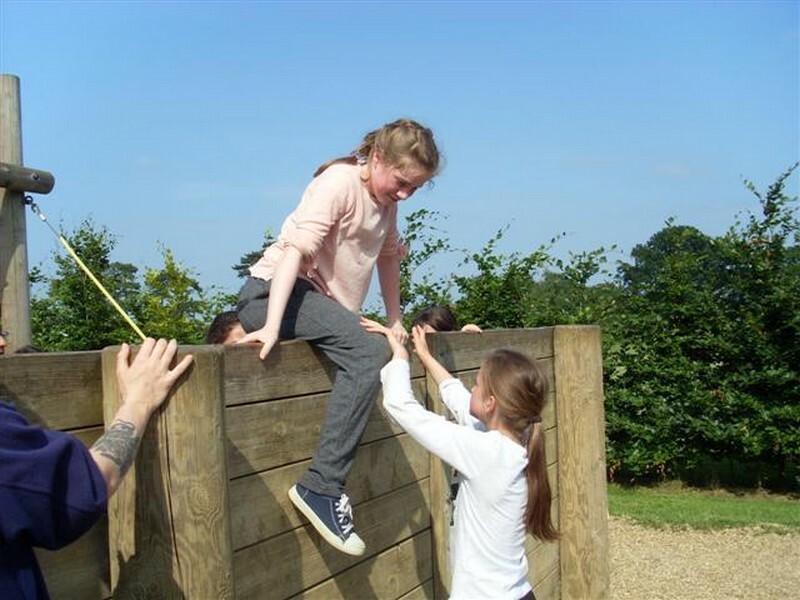 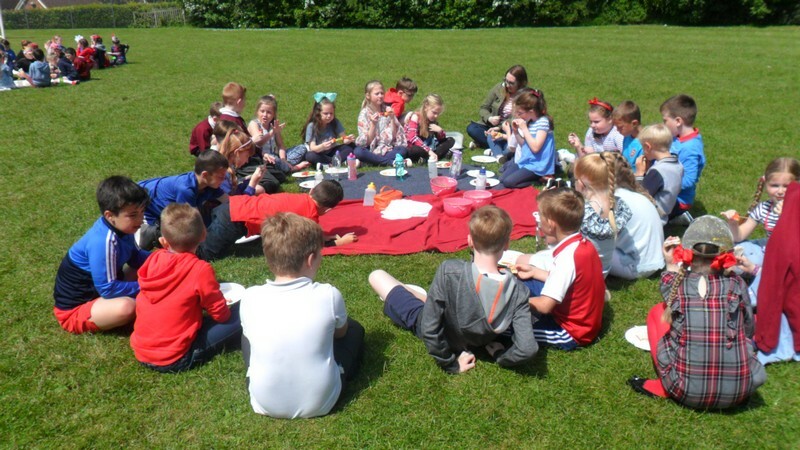 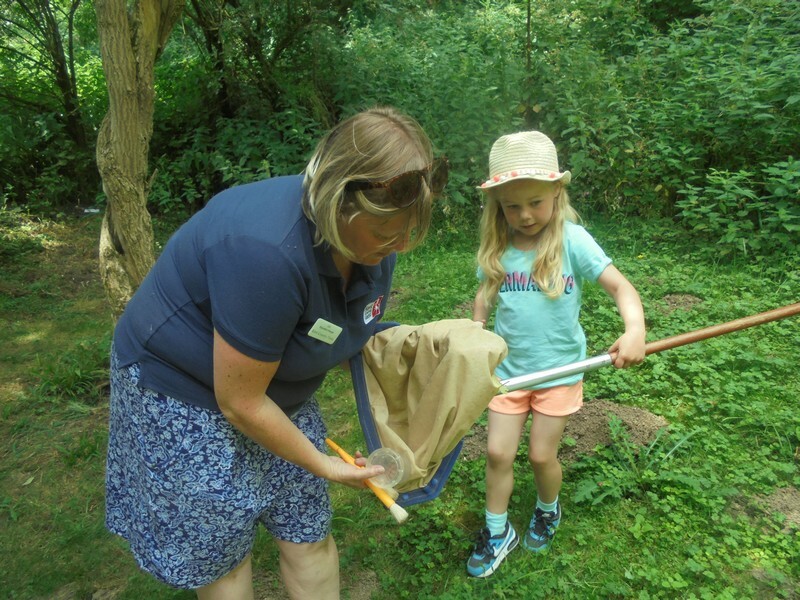 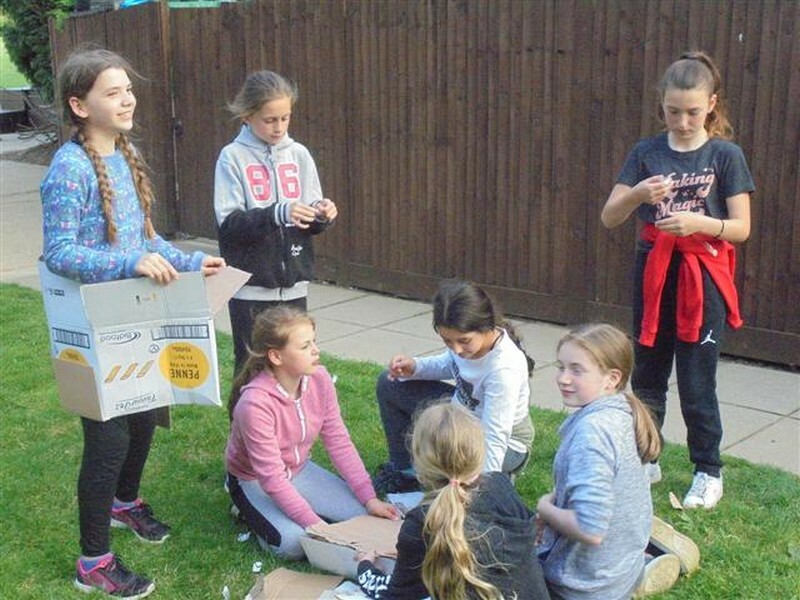 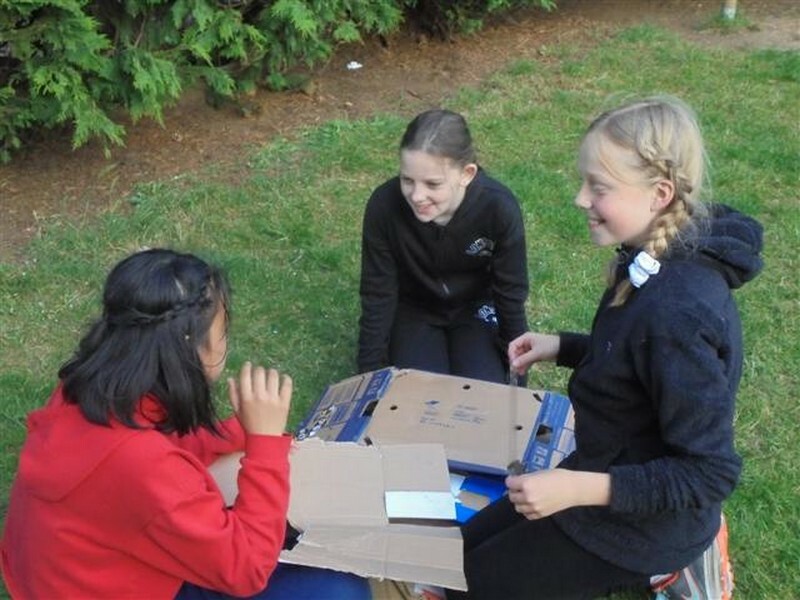 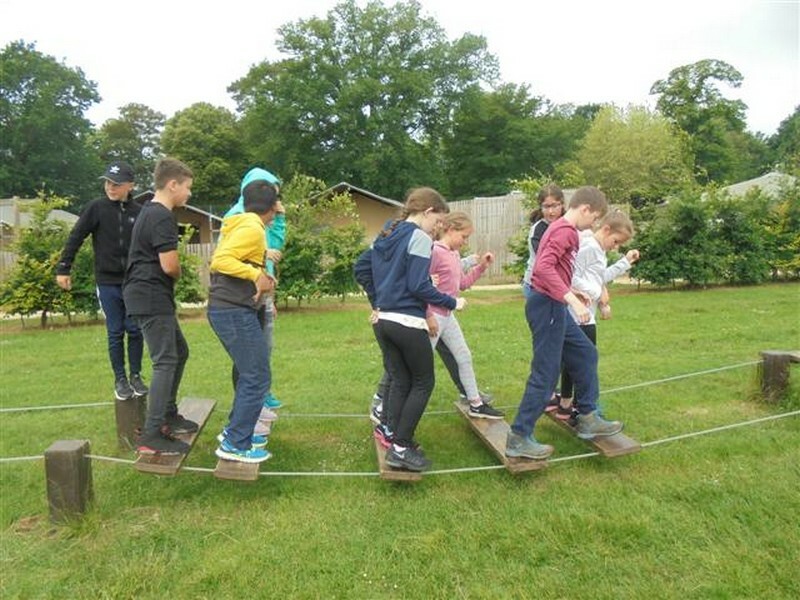 Year 6 children enjoy a fun-filled few days as part of the school’s annual residential trip. 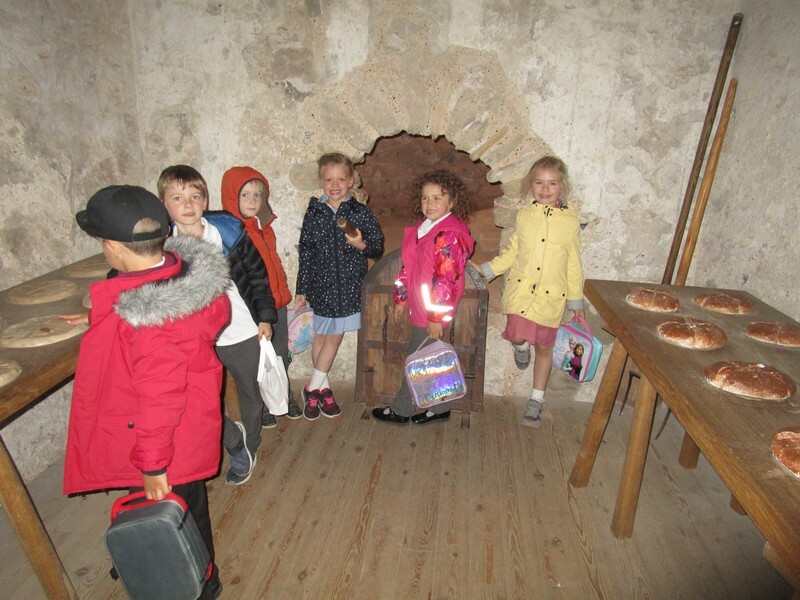 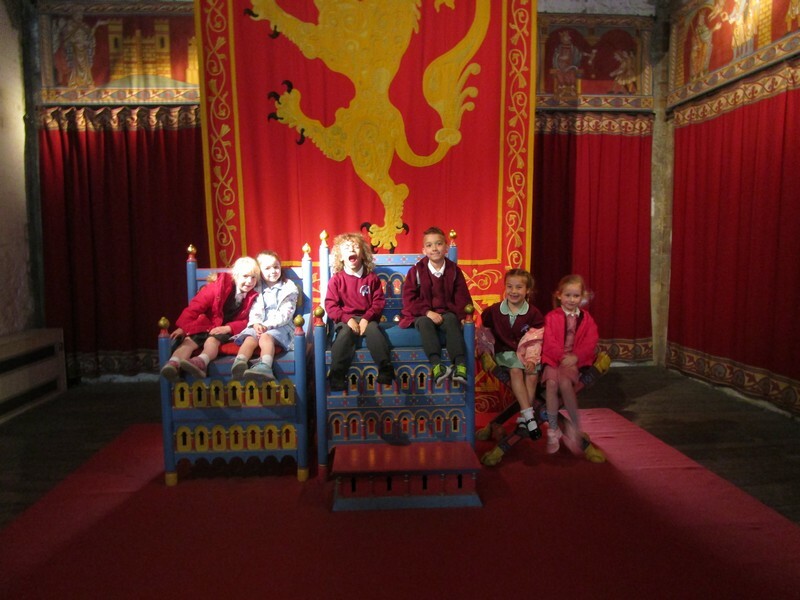 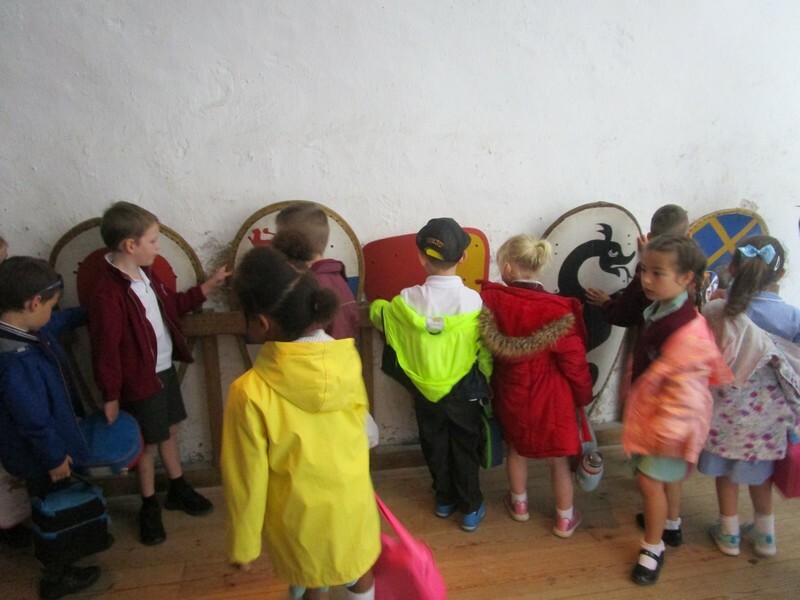 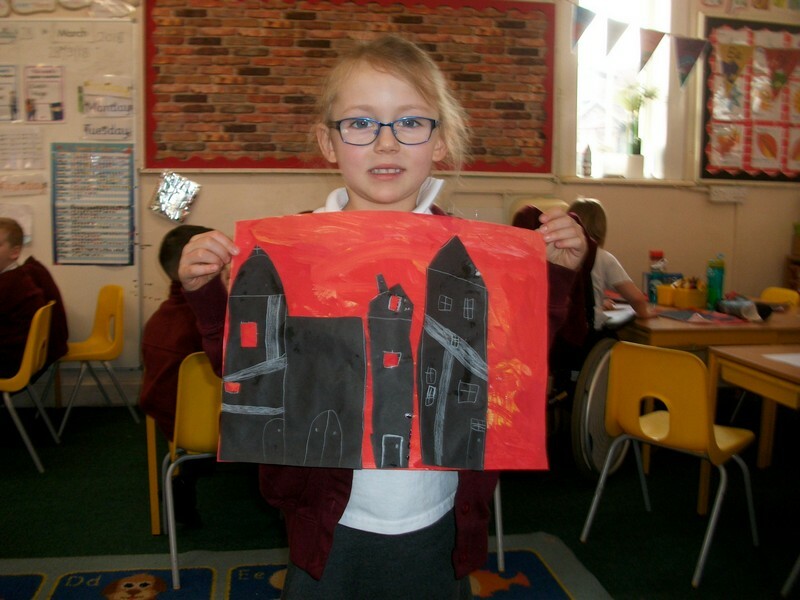 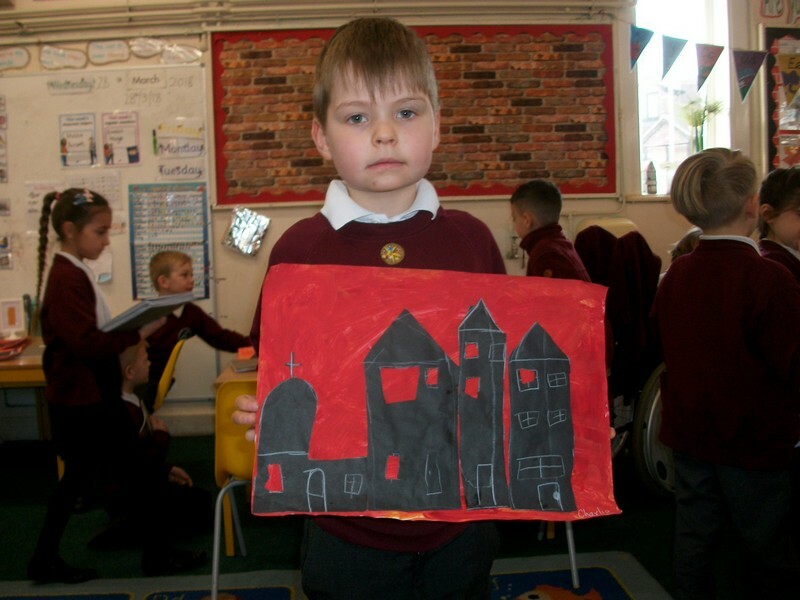 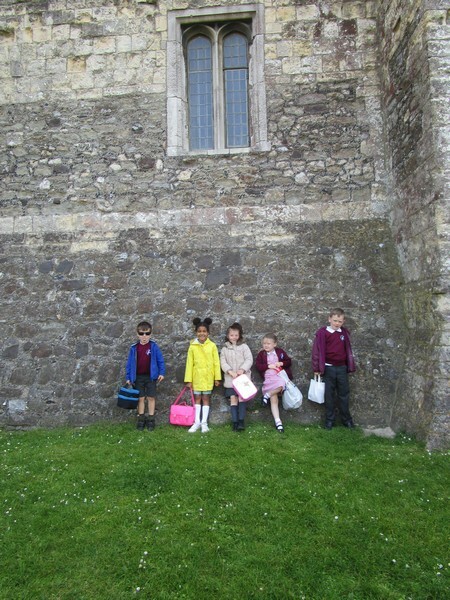 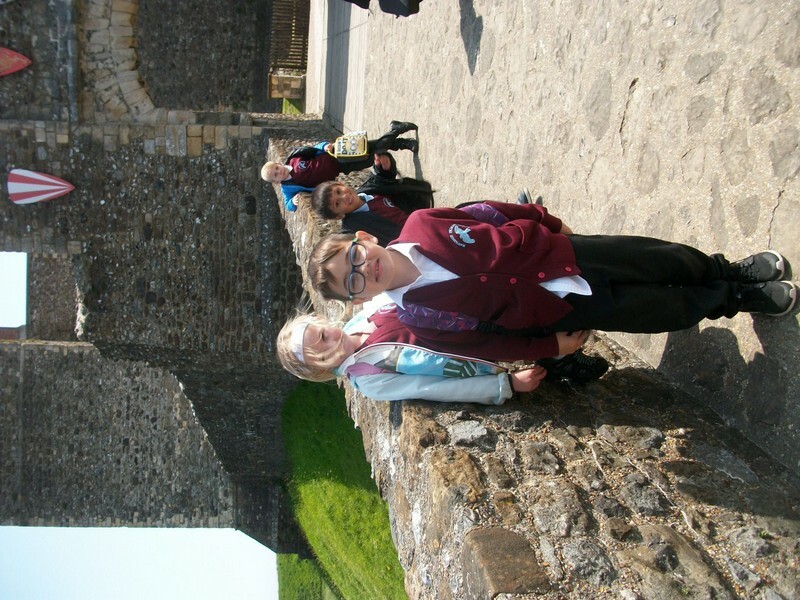 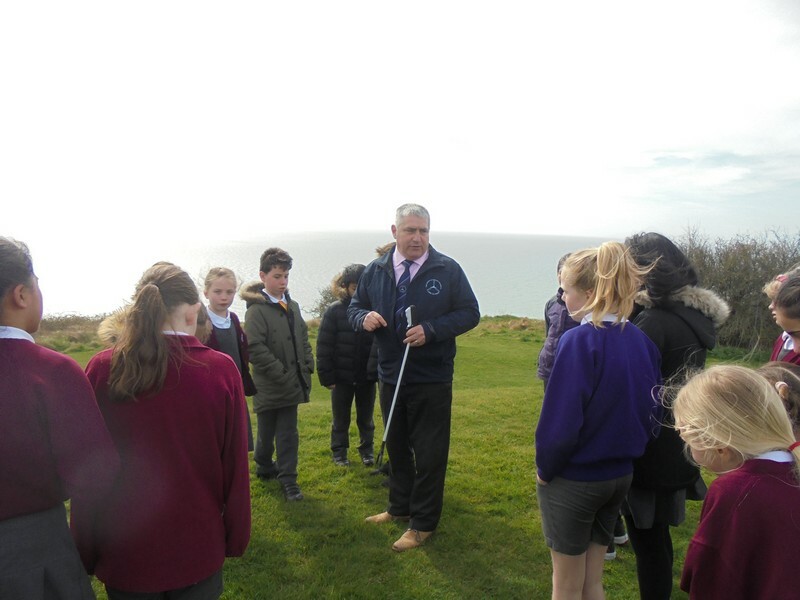 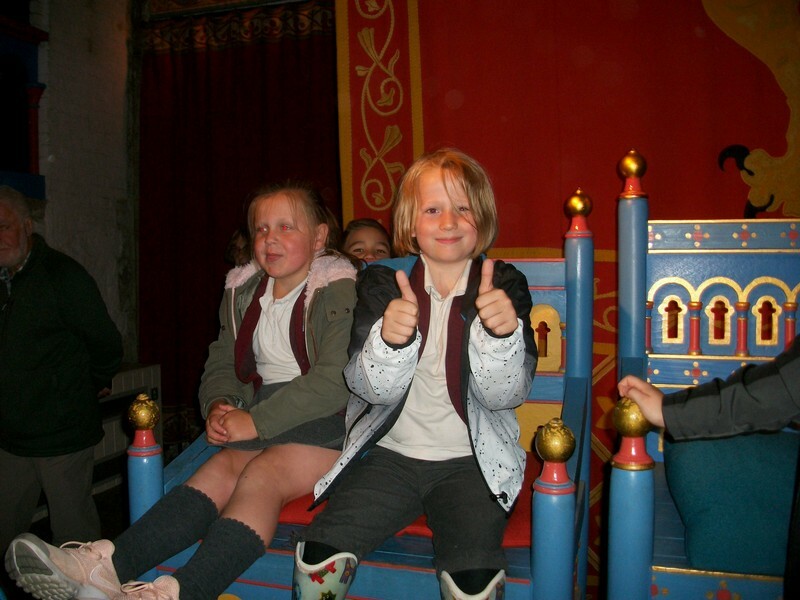 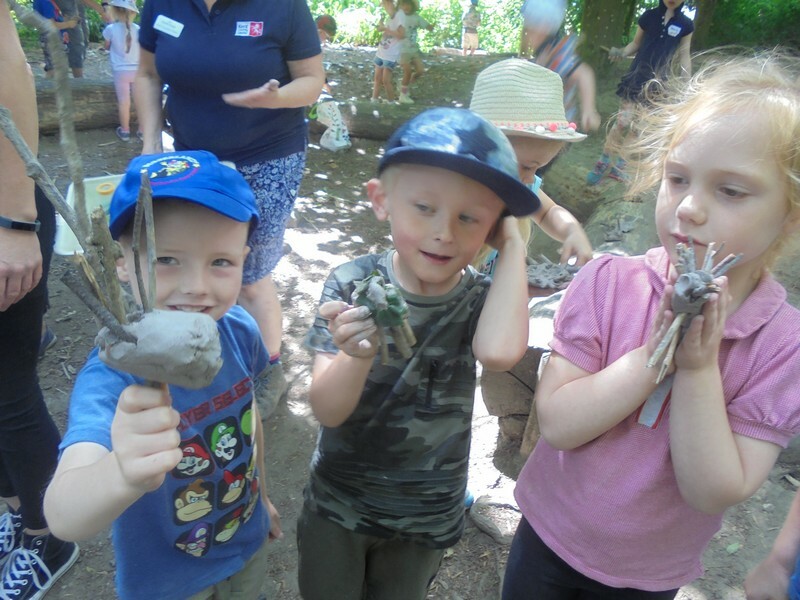 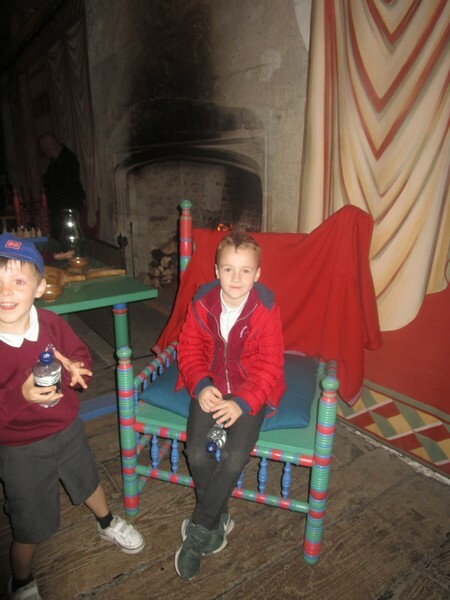 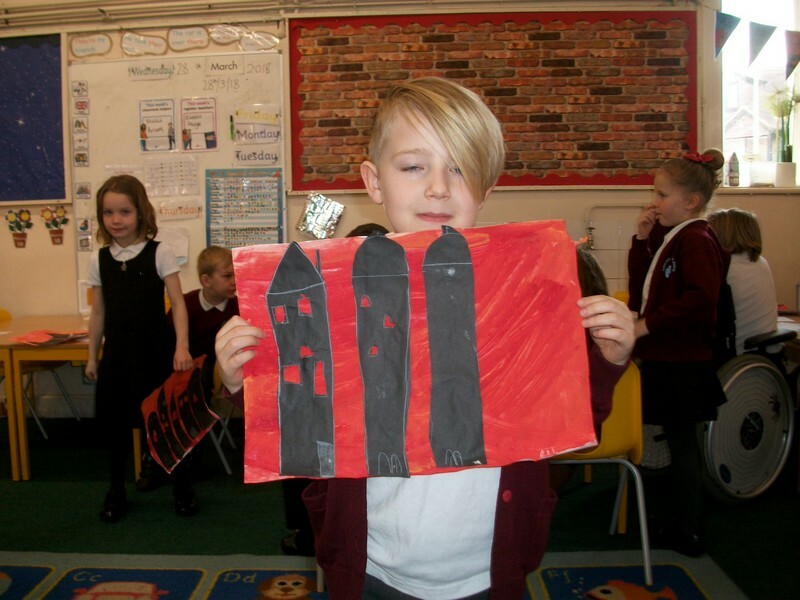 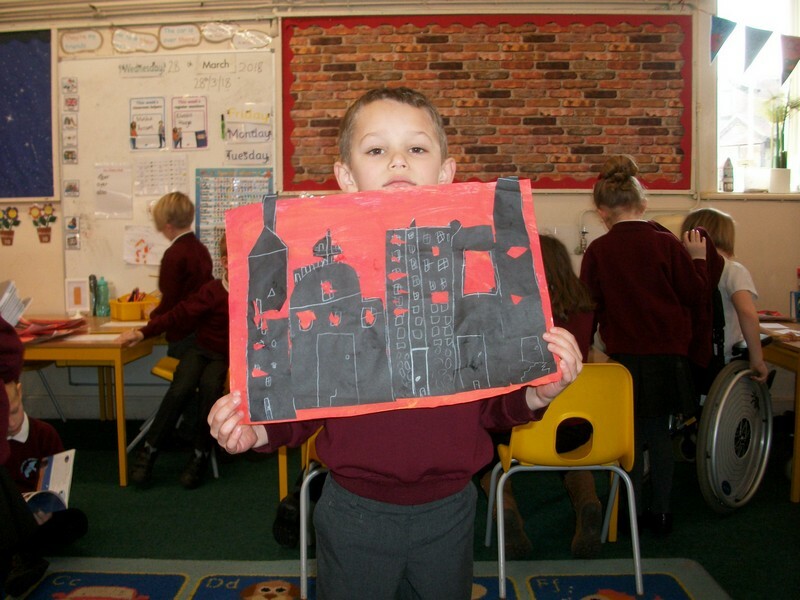 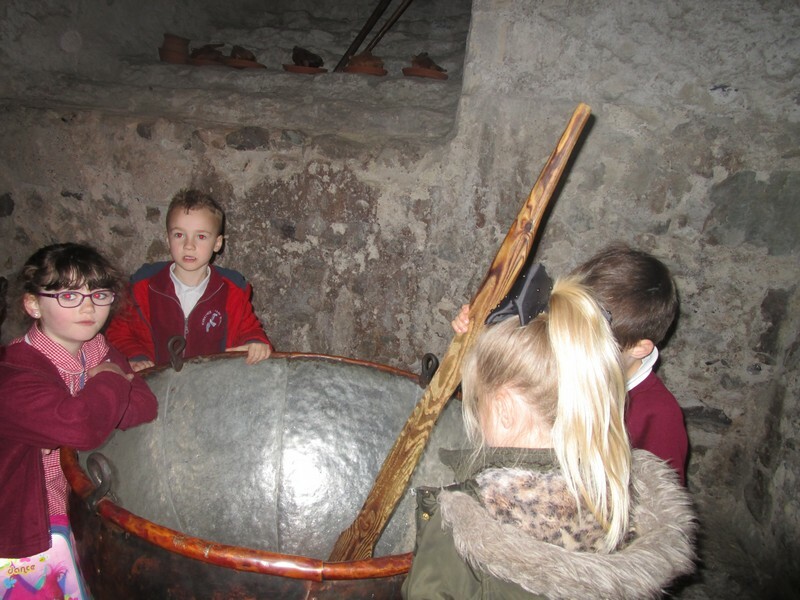 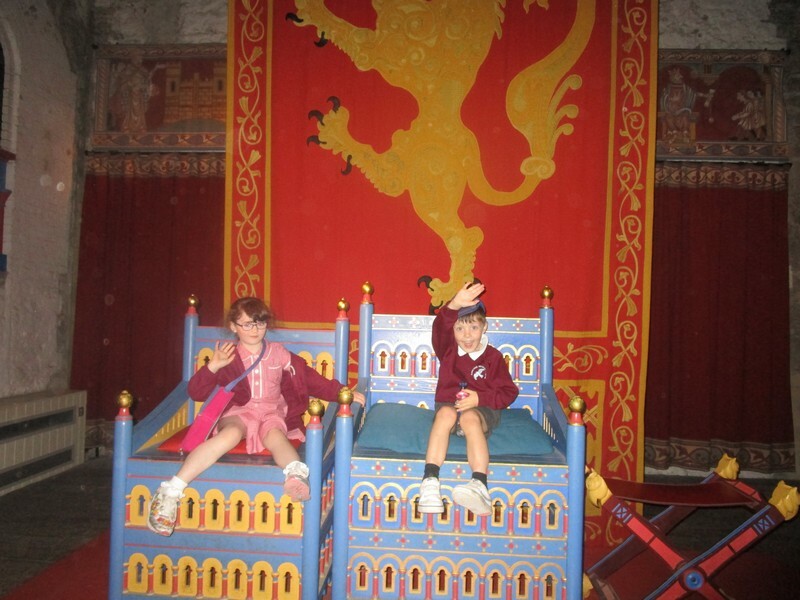 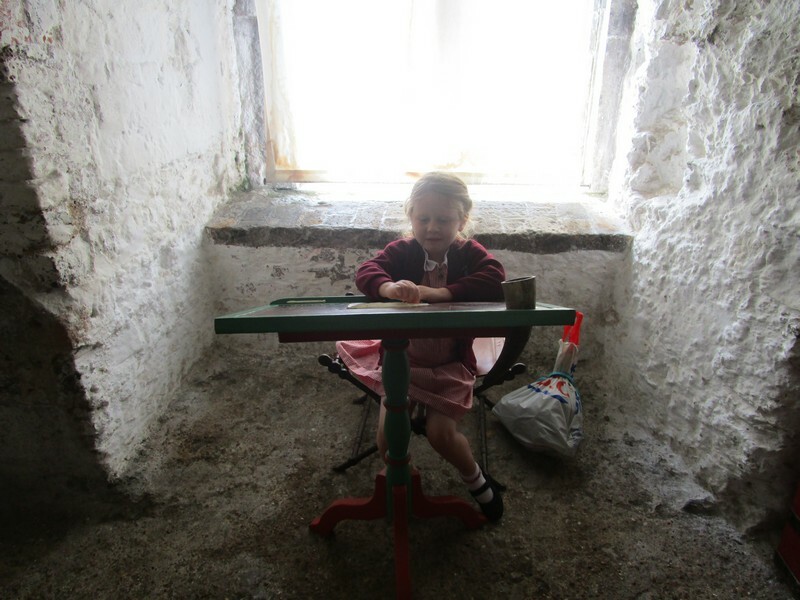 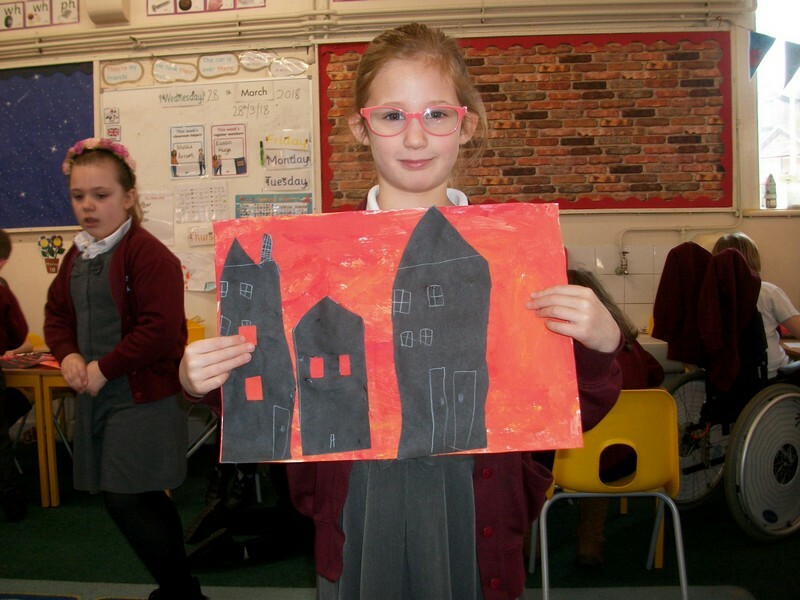 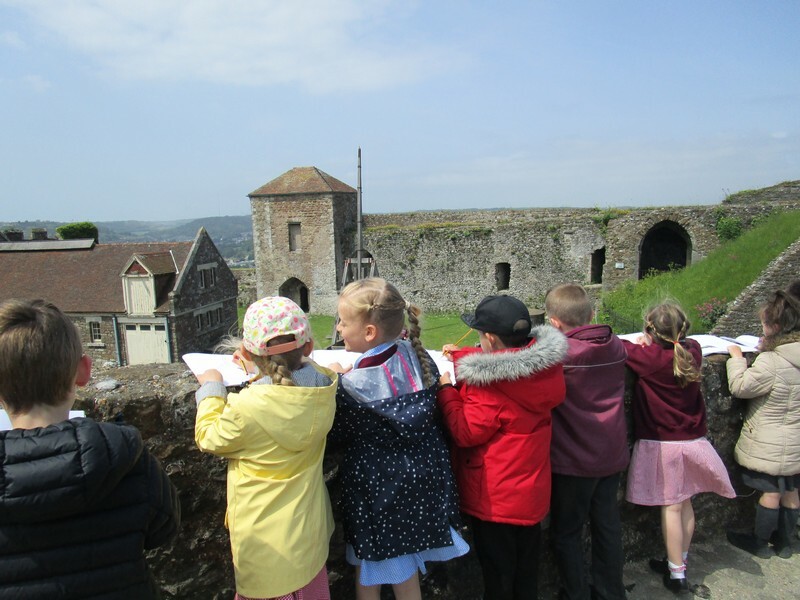 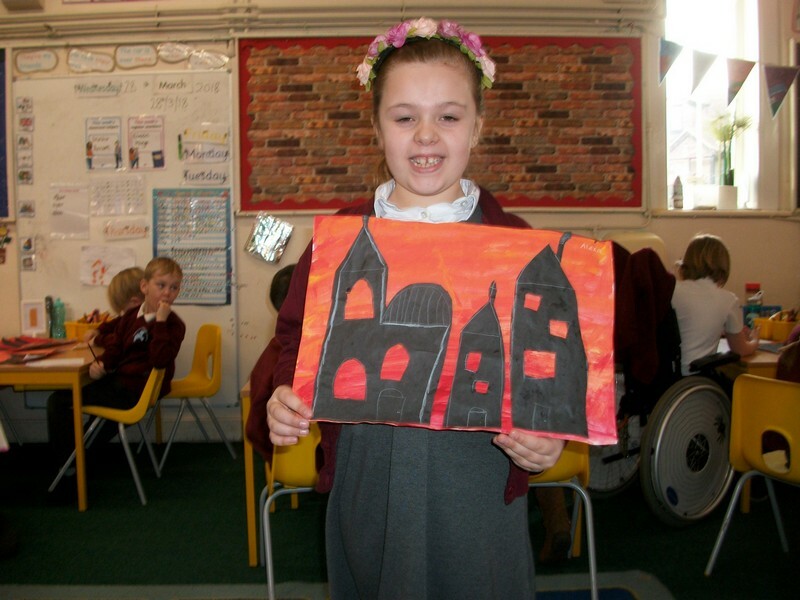 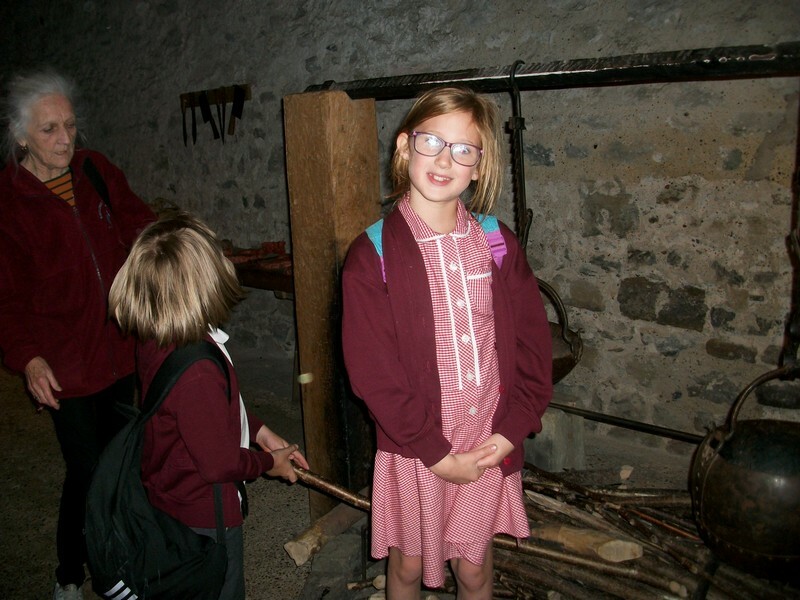 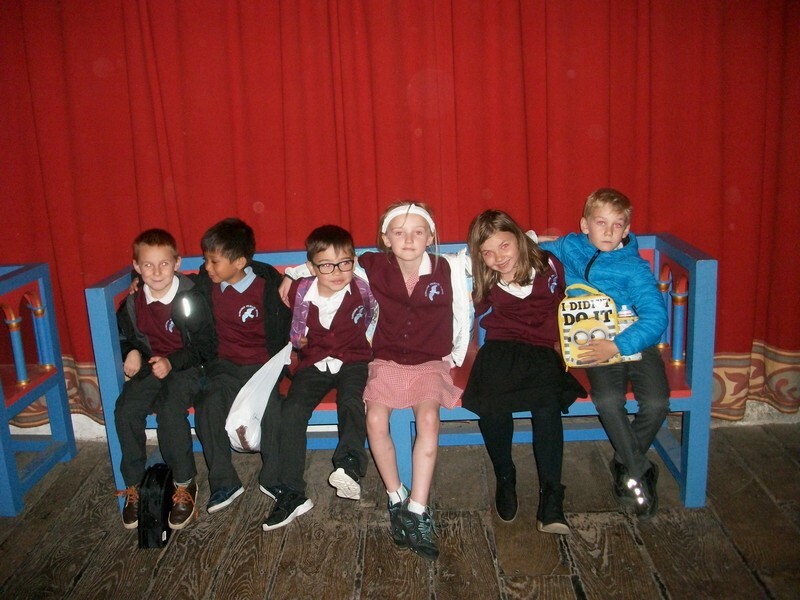 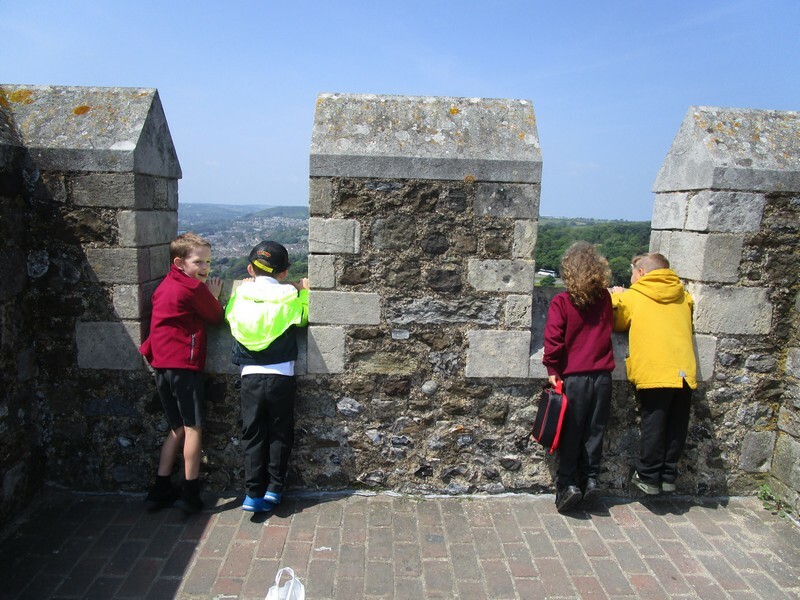 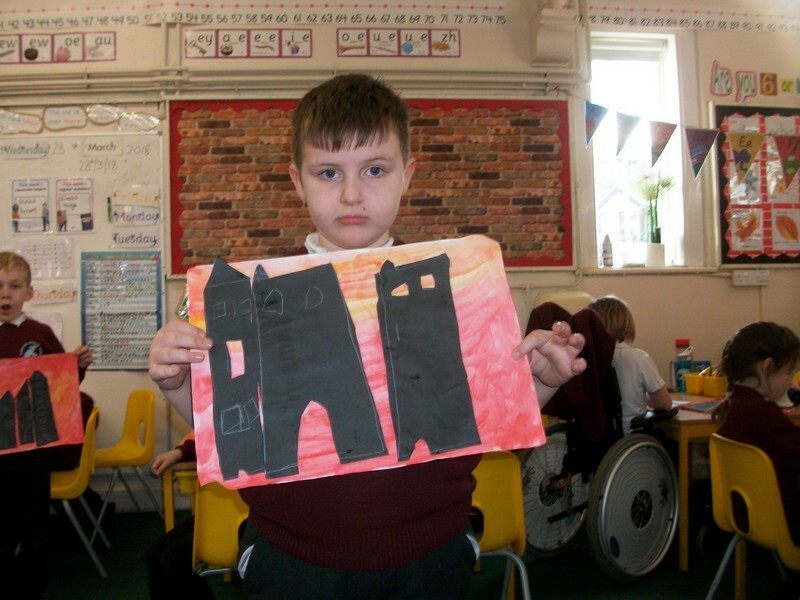 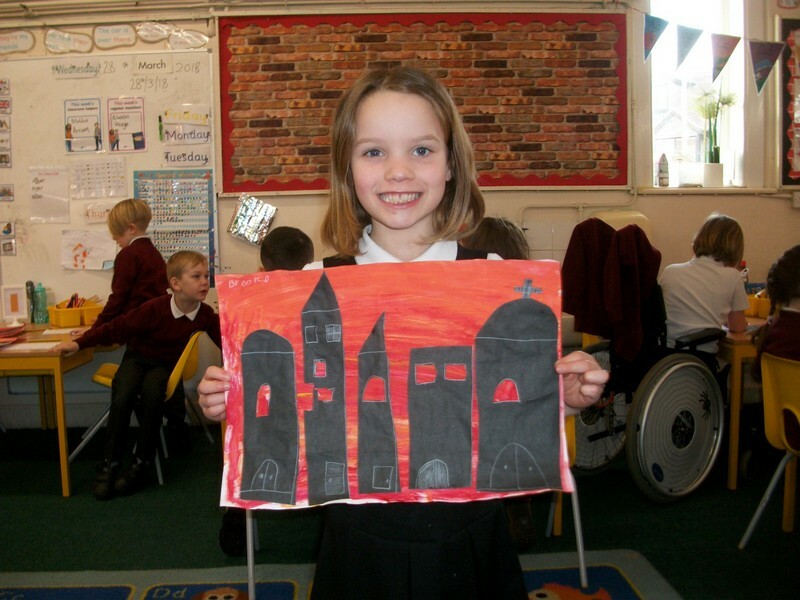 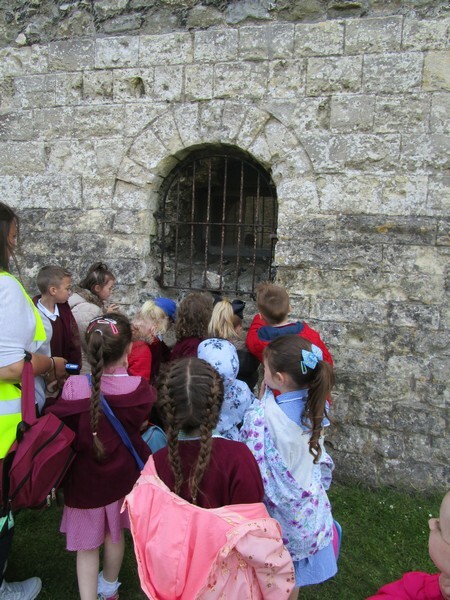 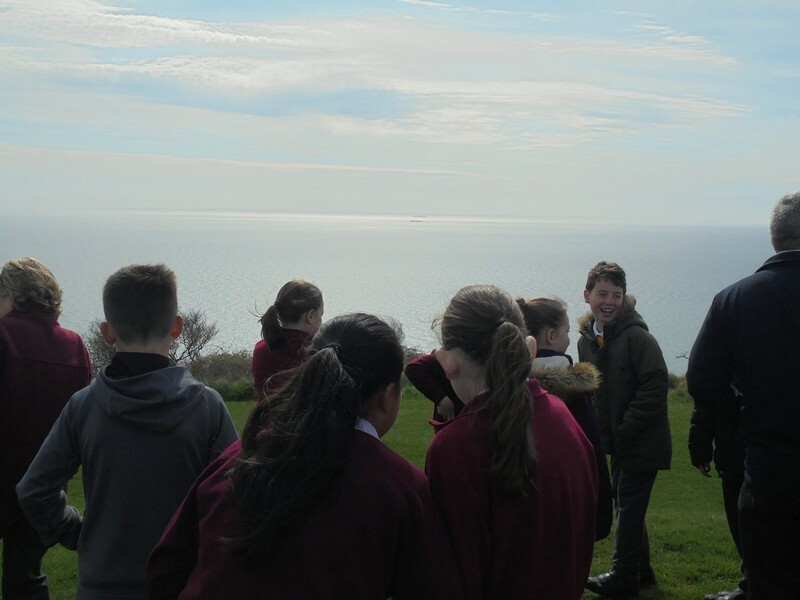 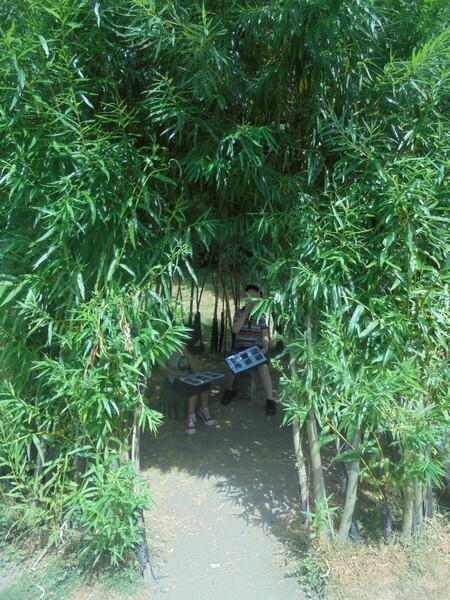 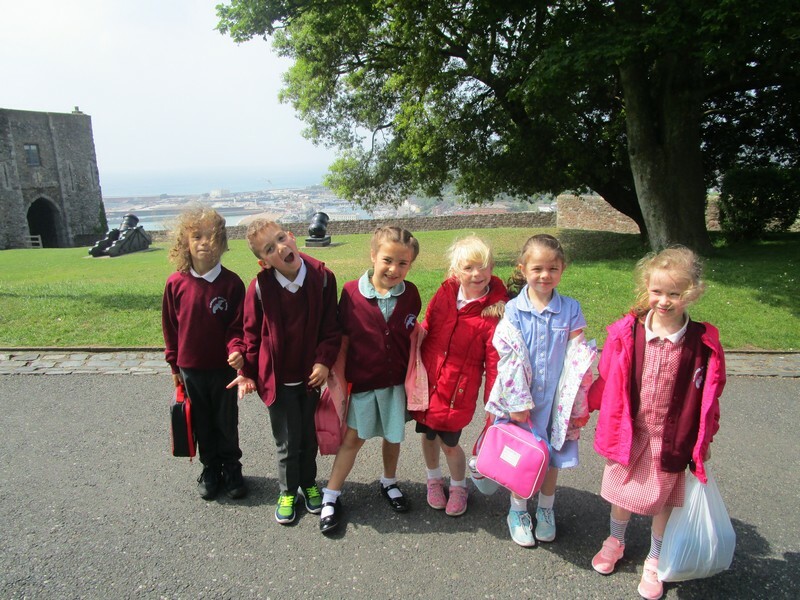 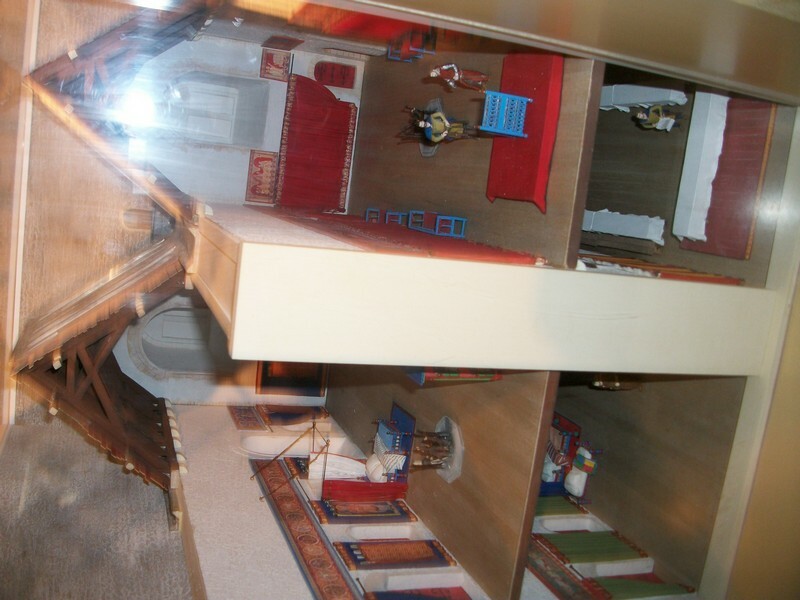 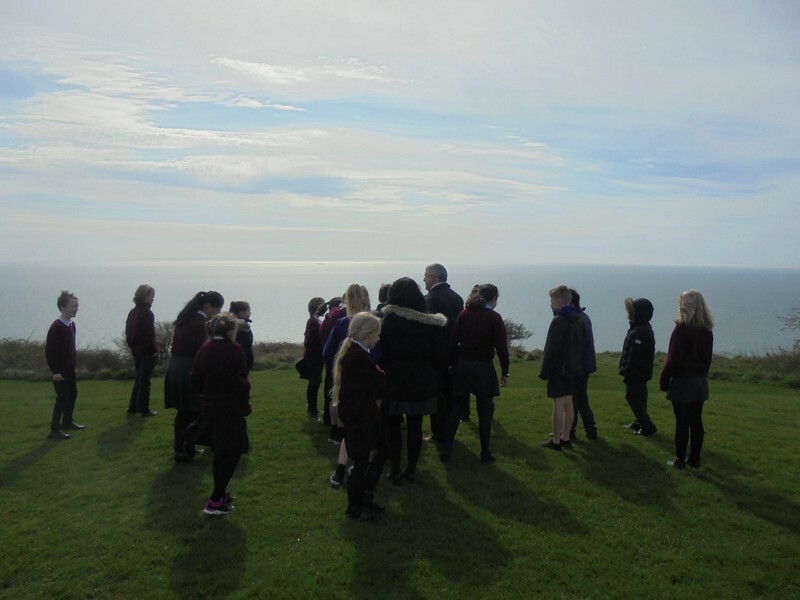 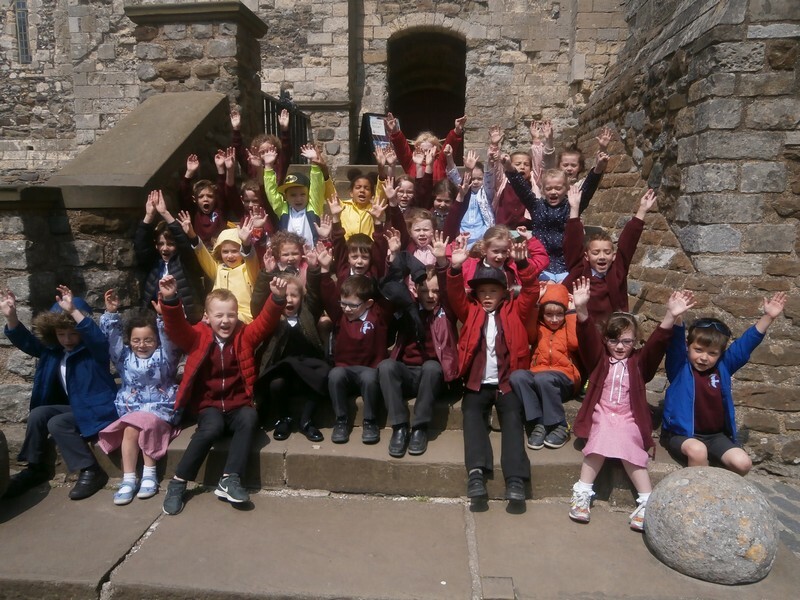 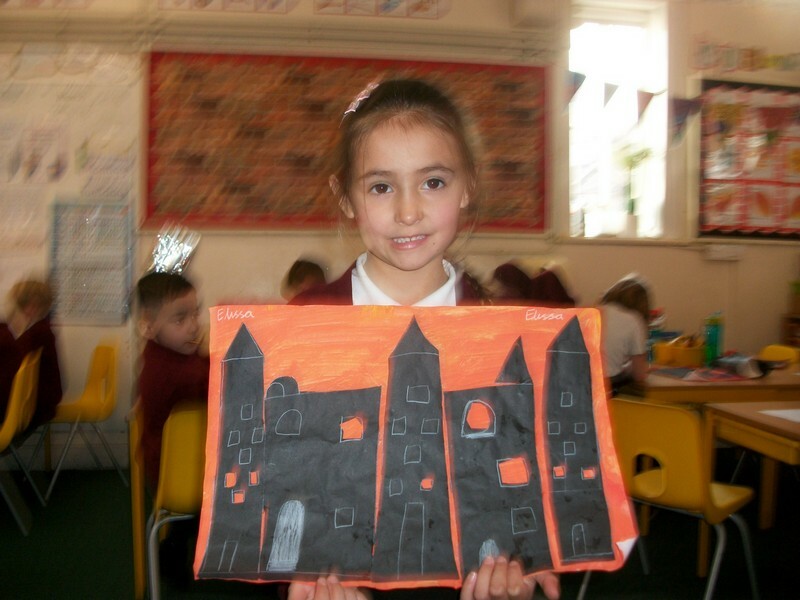 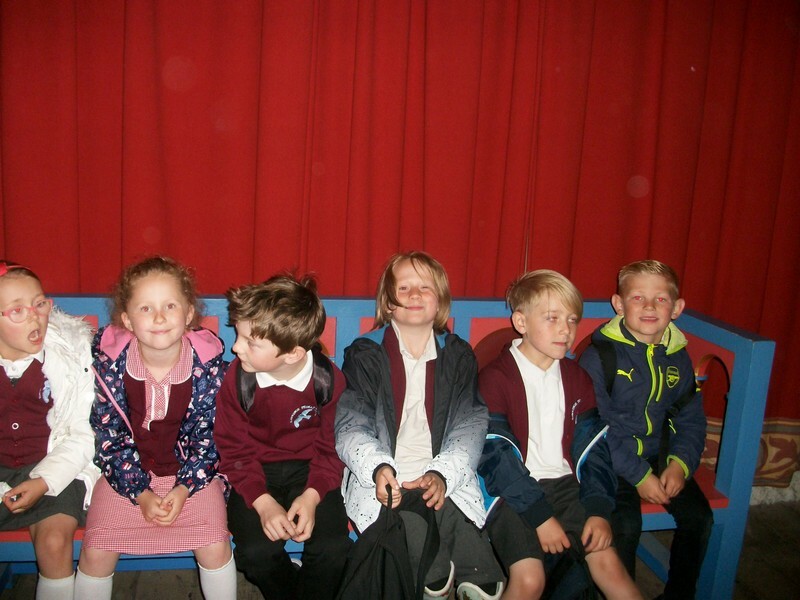 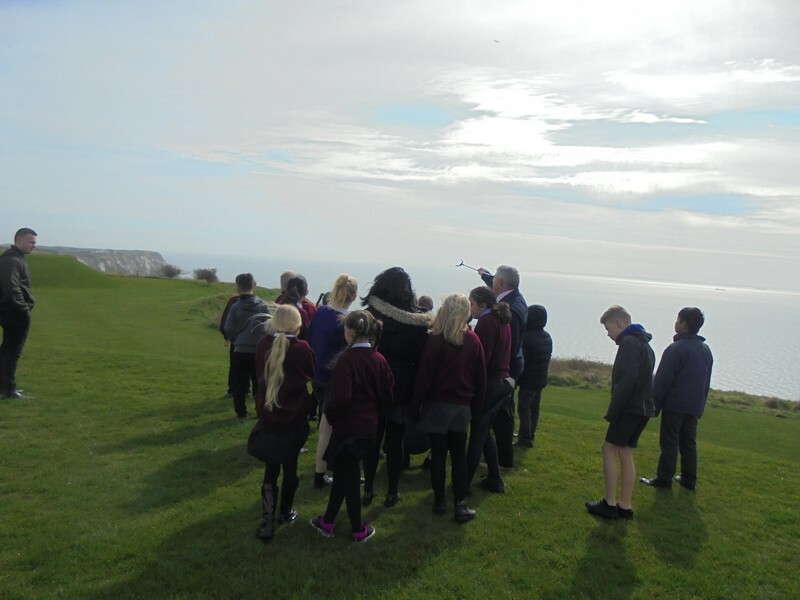 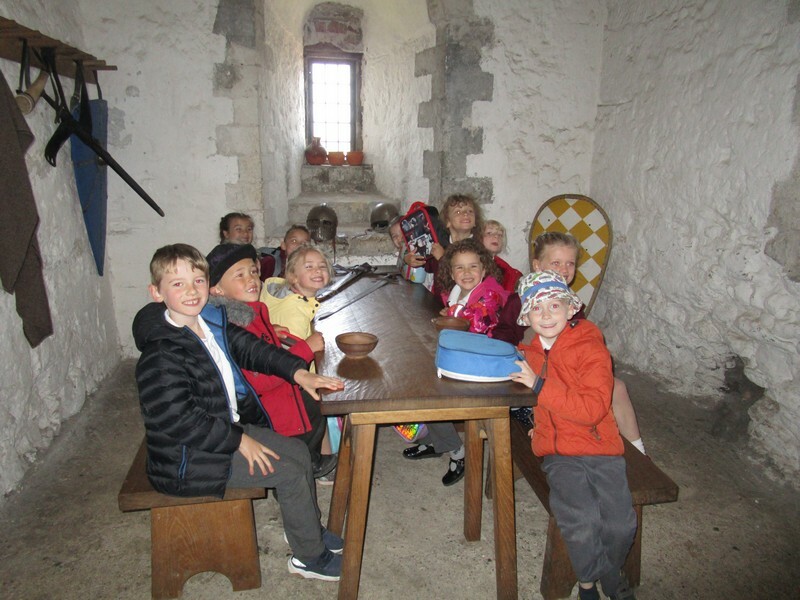 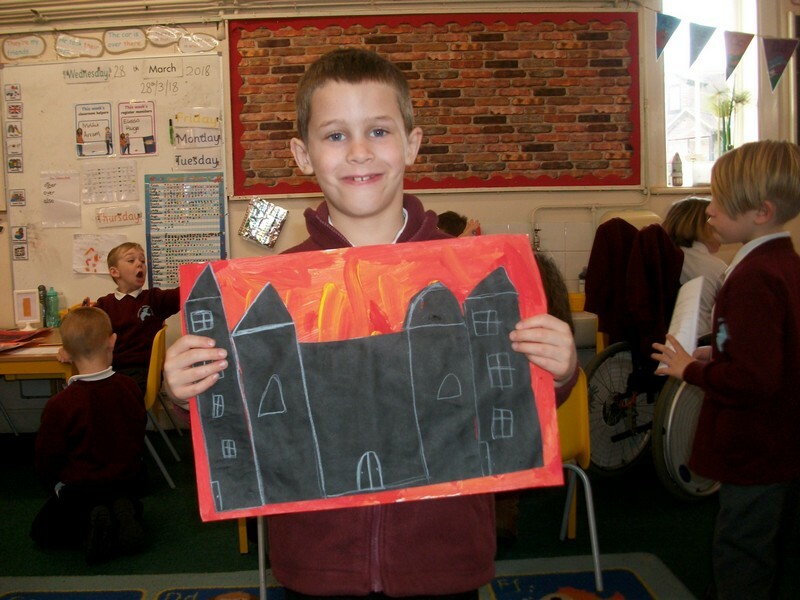 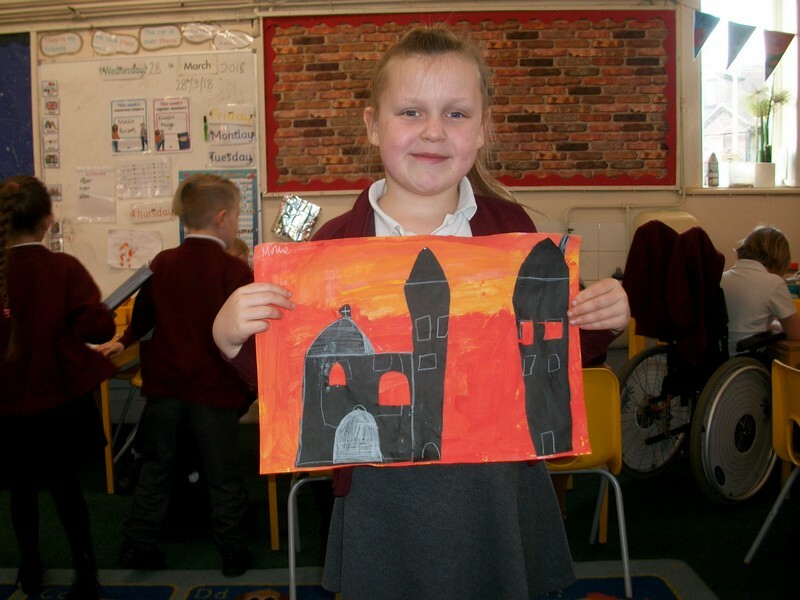 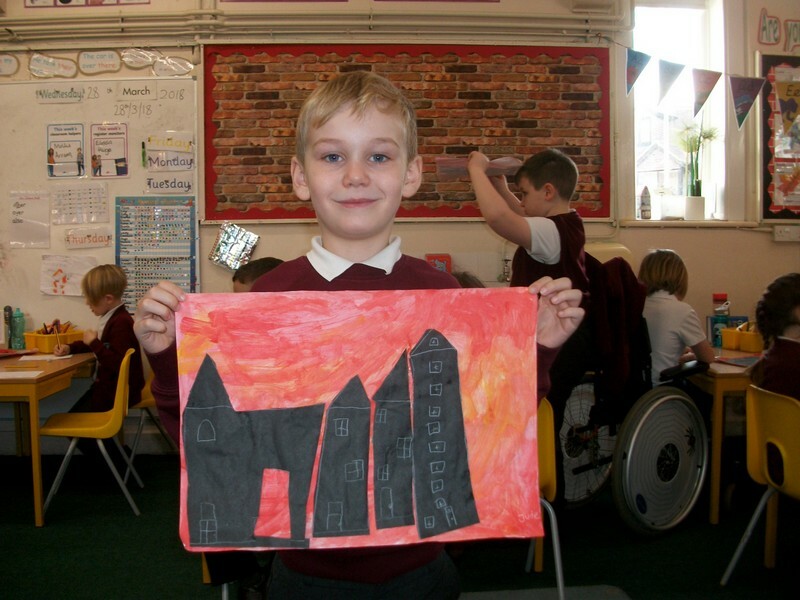 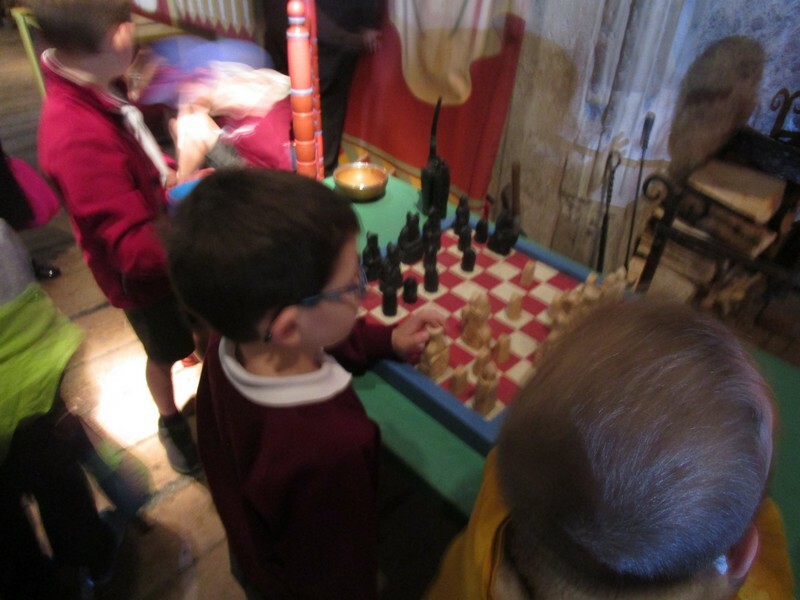 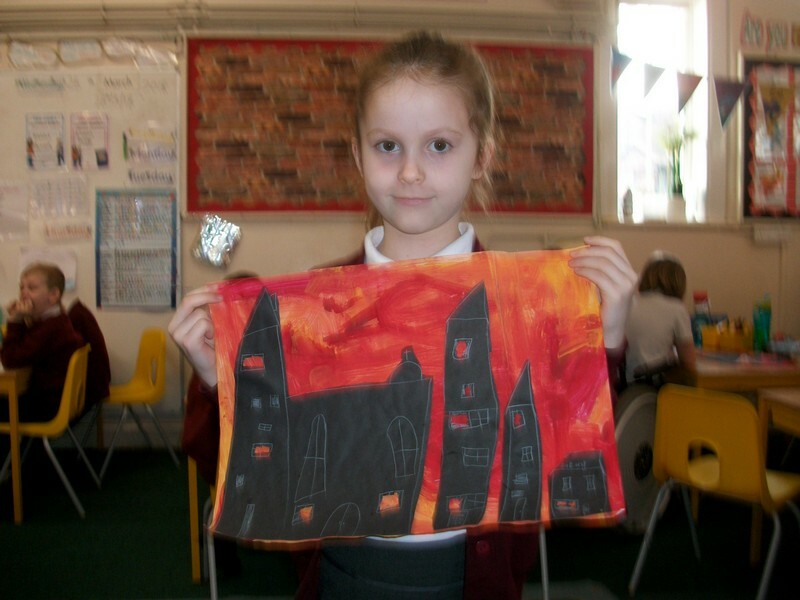 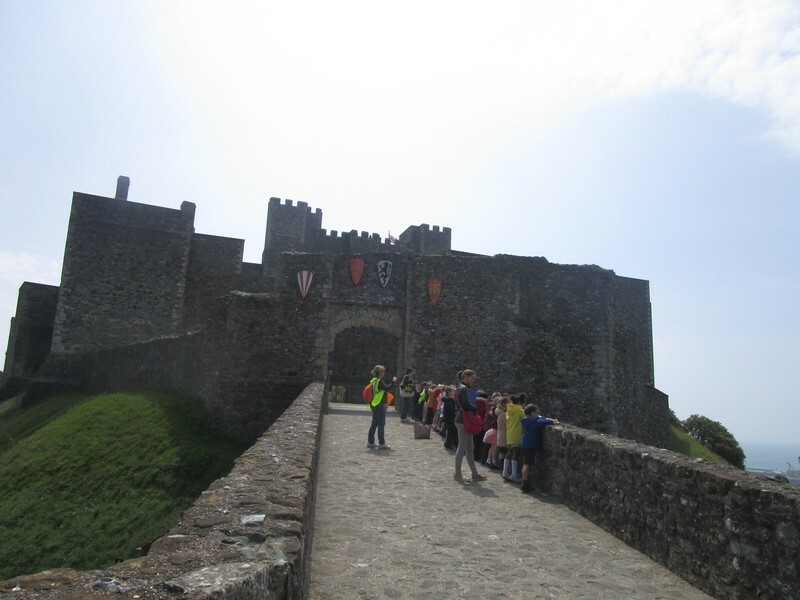 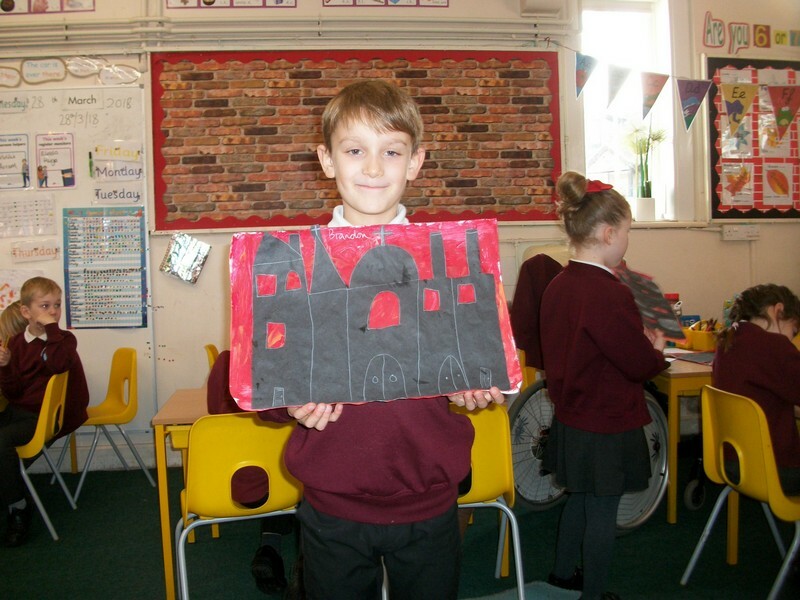 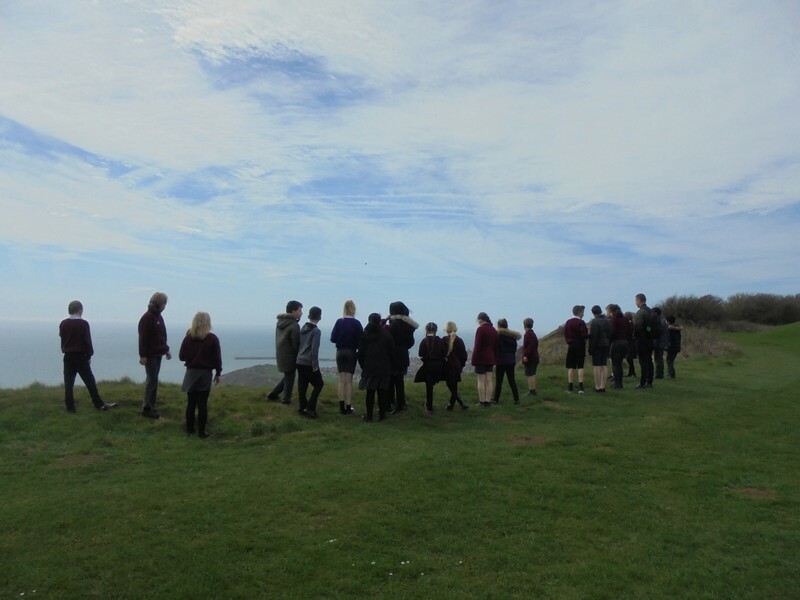 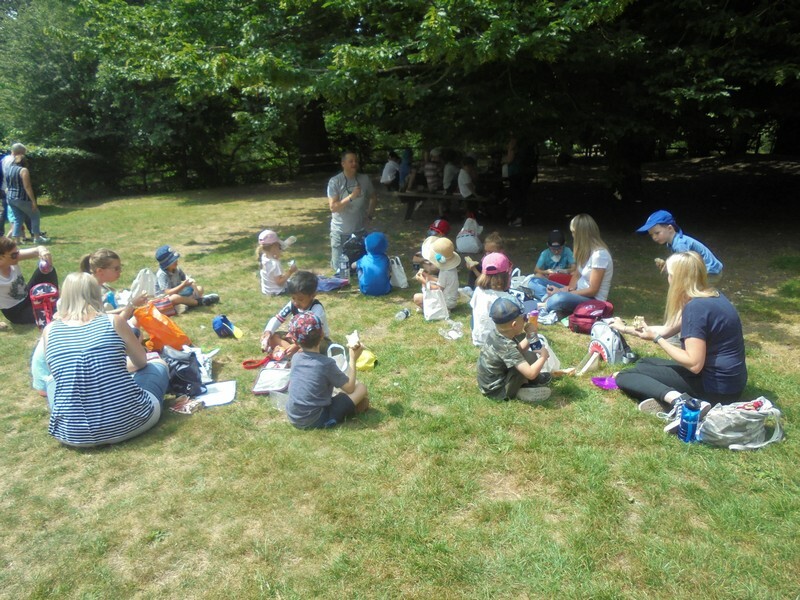 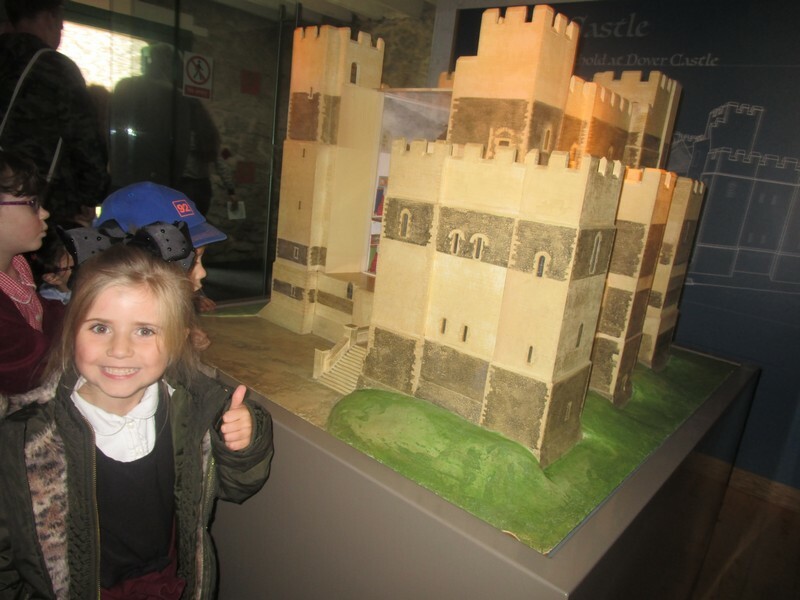 Key Stage 1 children enjoy a trip to Dover Castle as part of their topic. 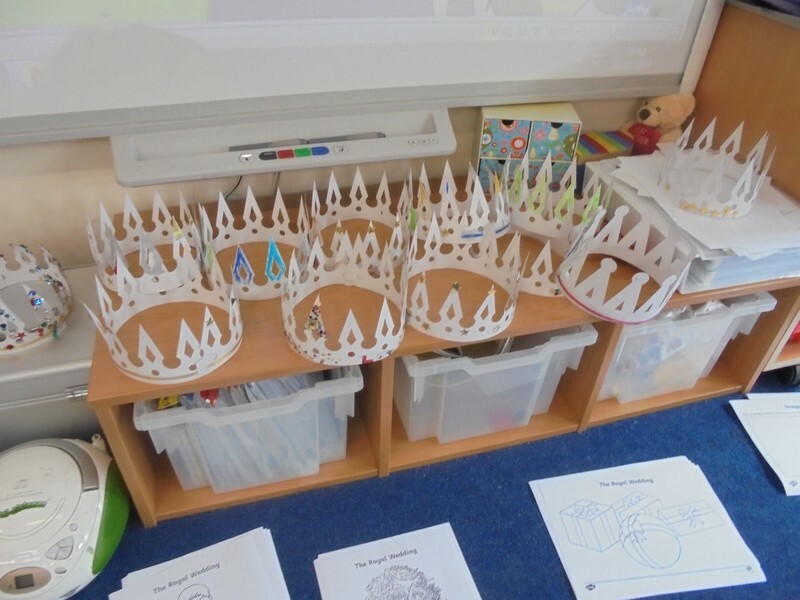 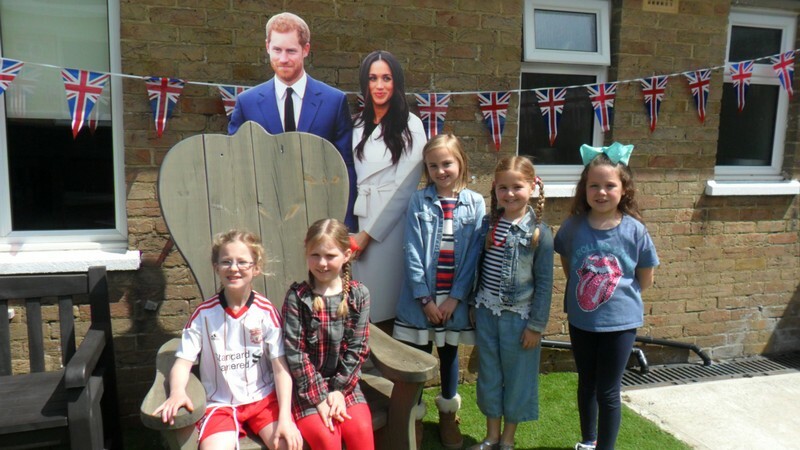 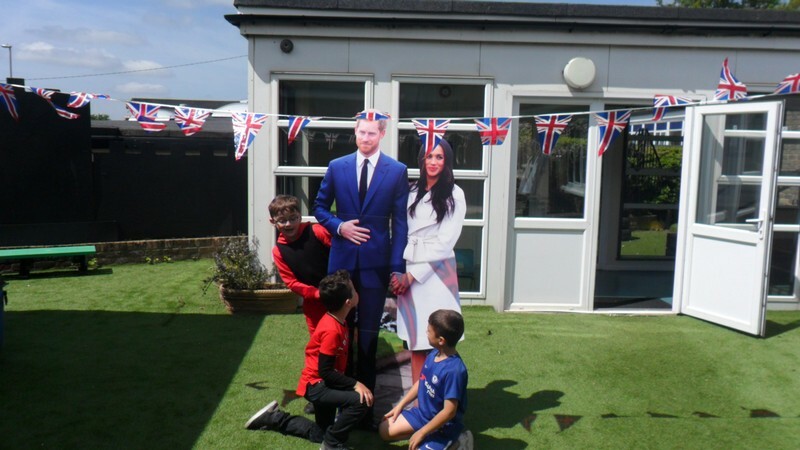 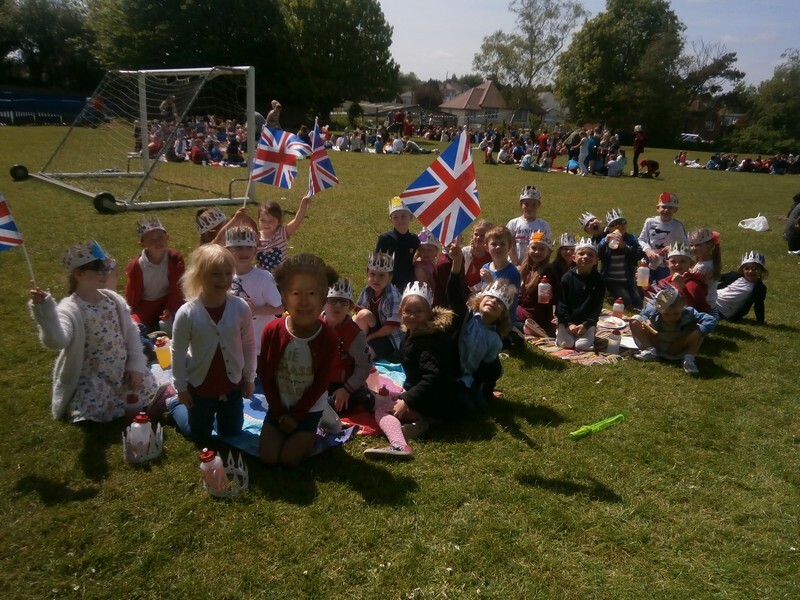 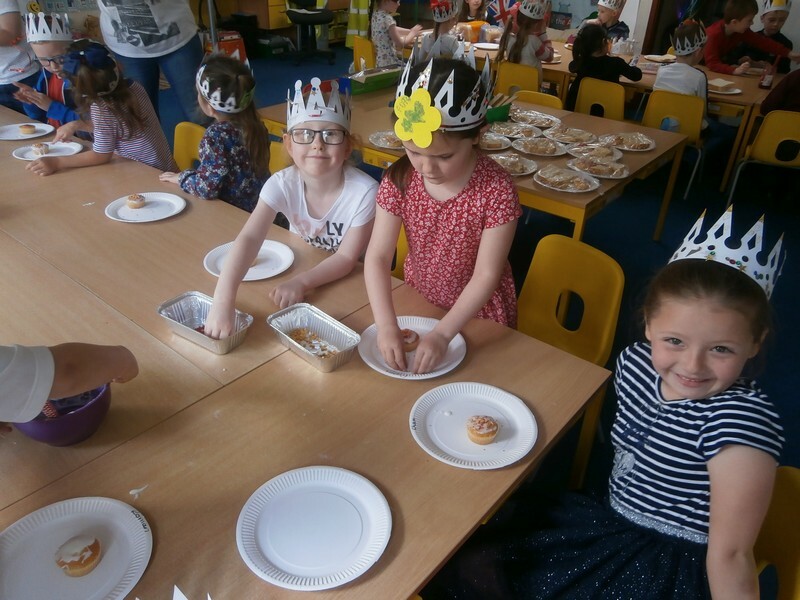 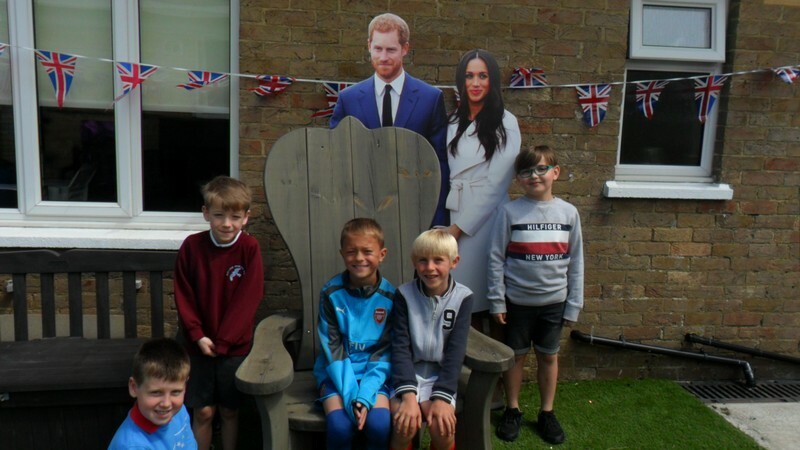 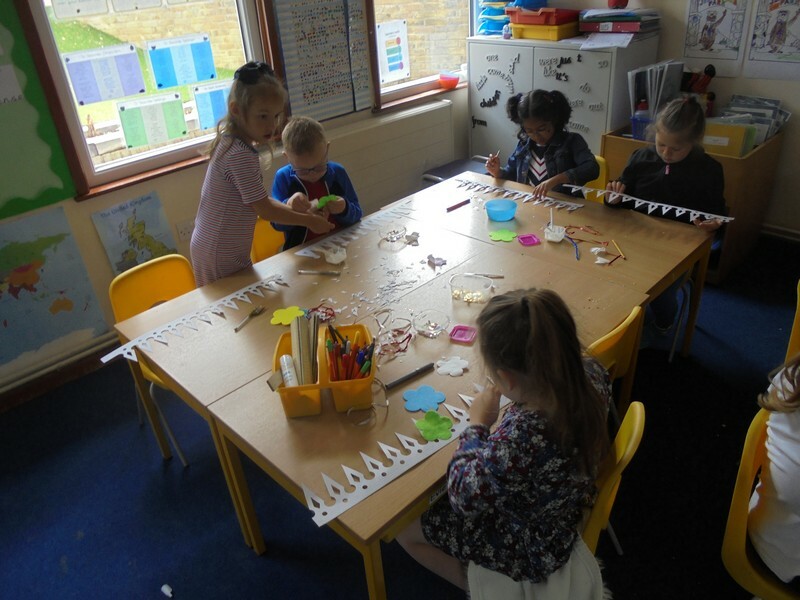 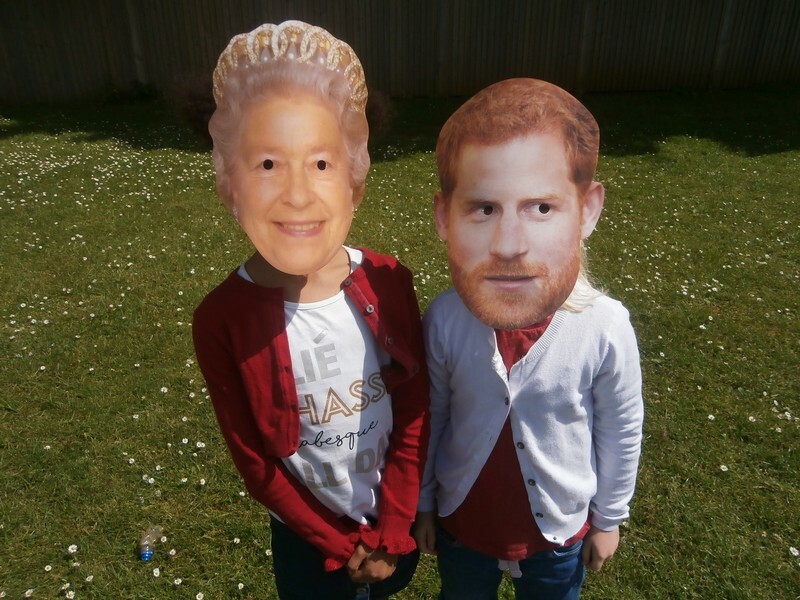 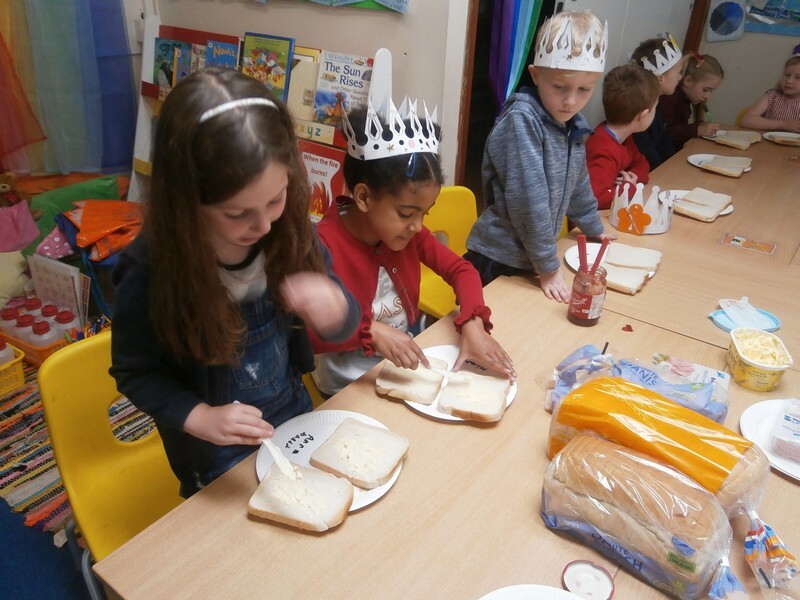 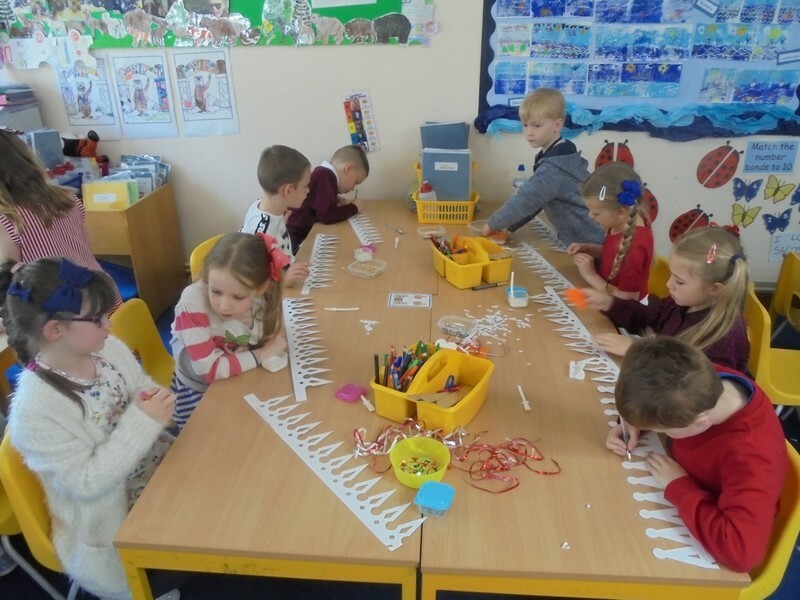 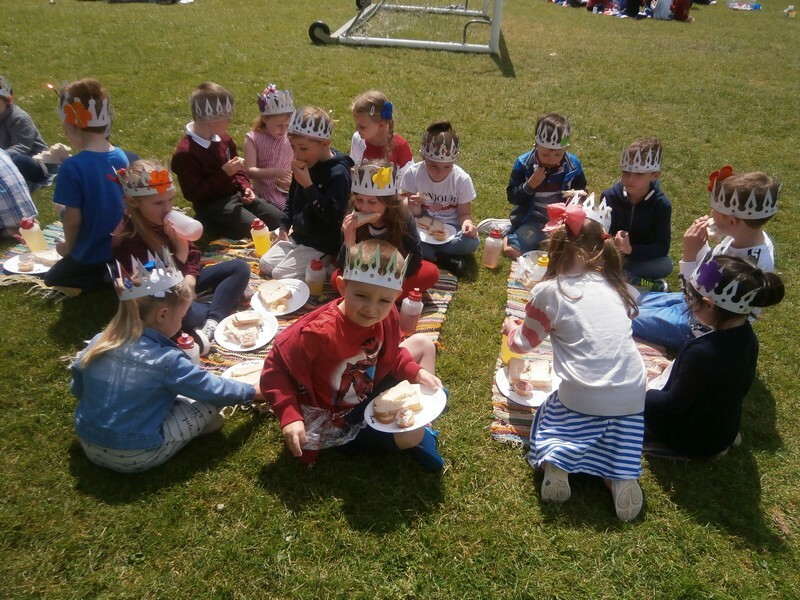 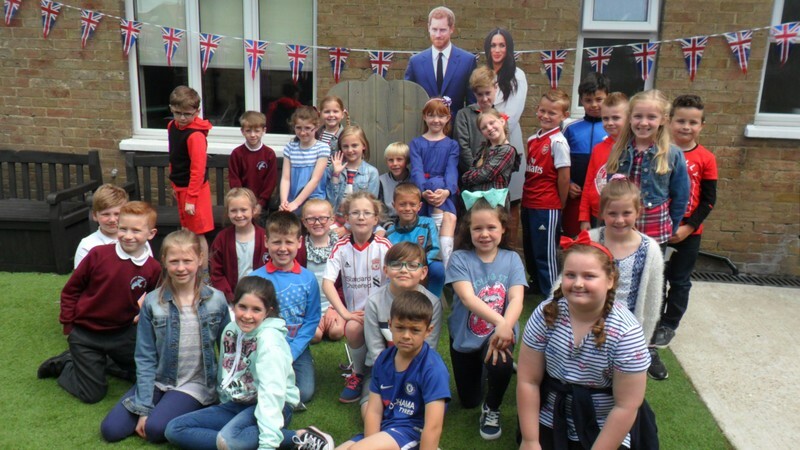 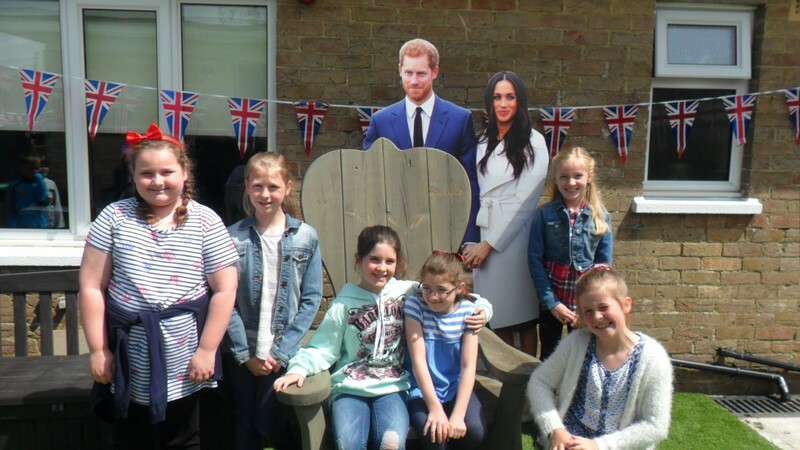 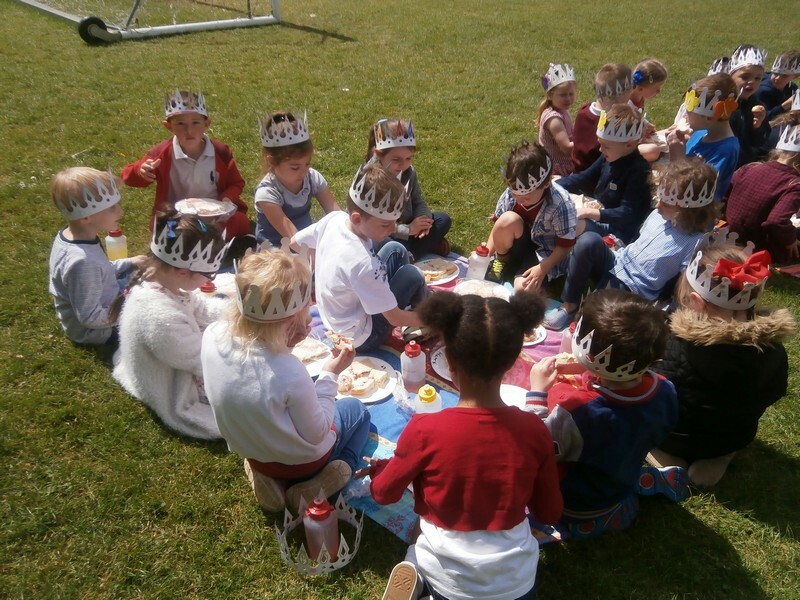 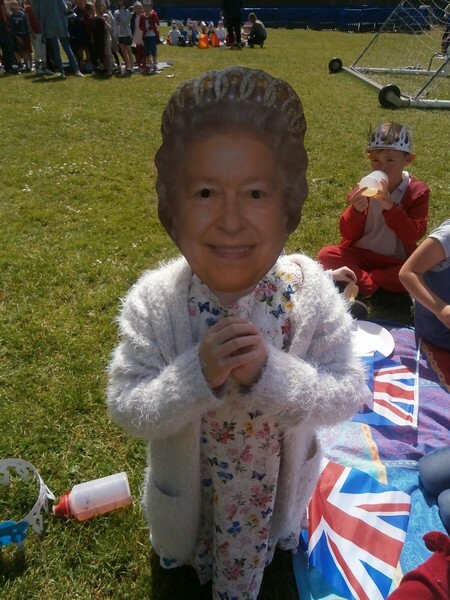 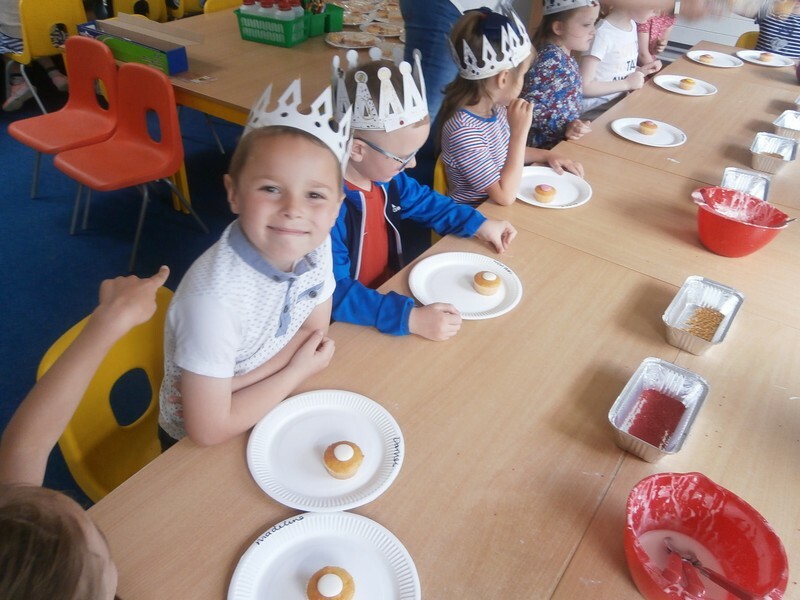 Children across the school celebrate the Royal Wedding. 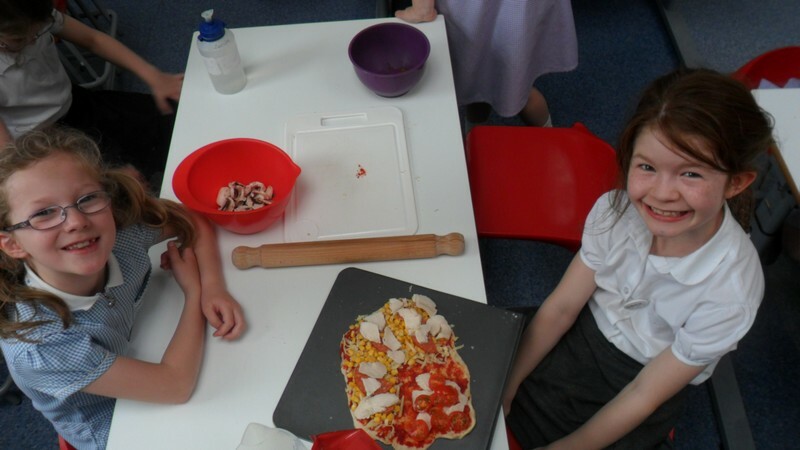 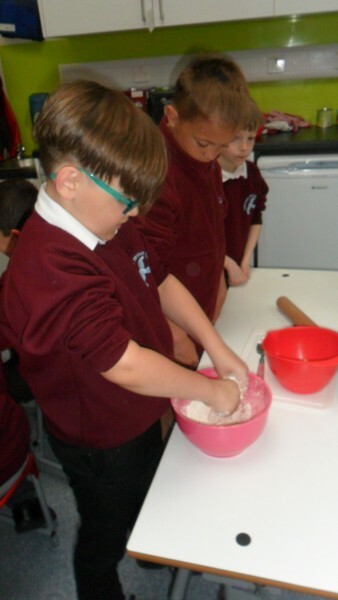 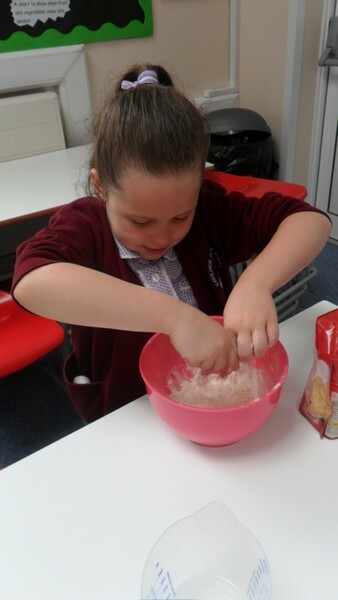 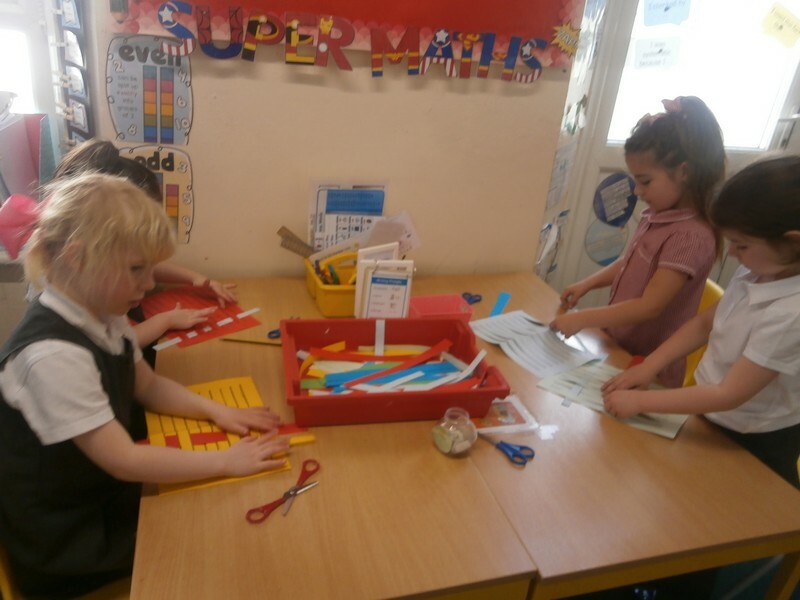 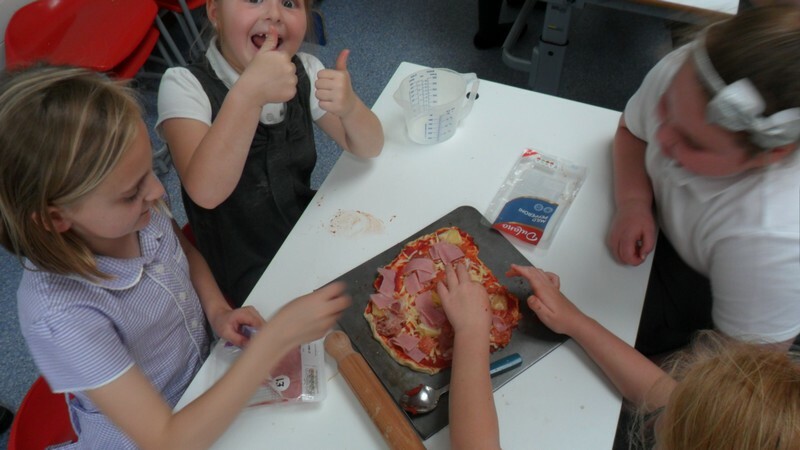 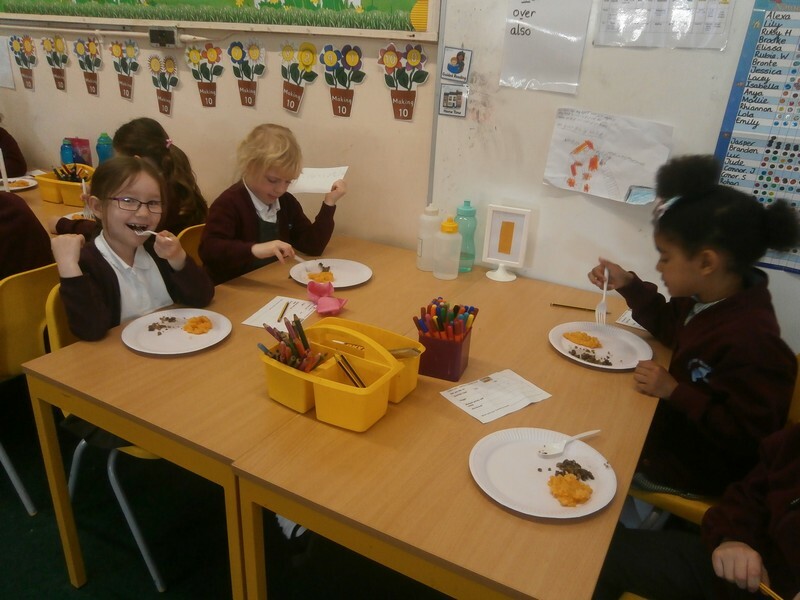 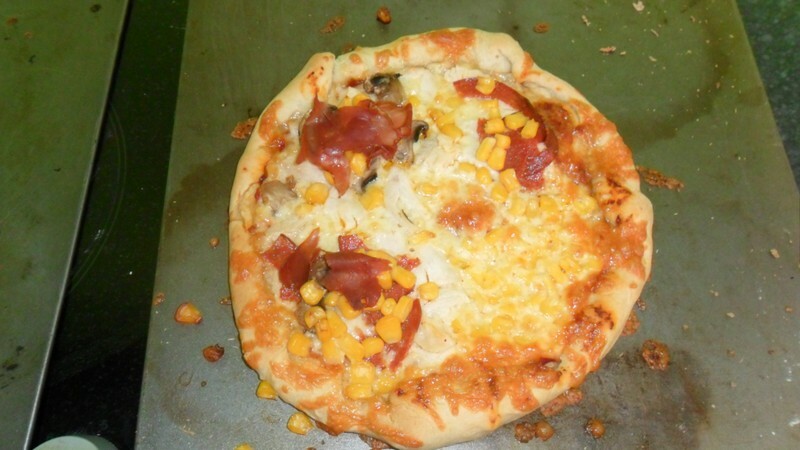 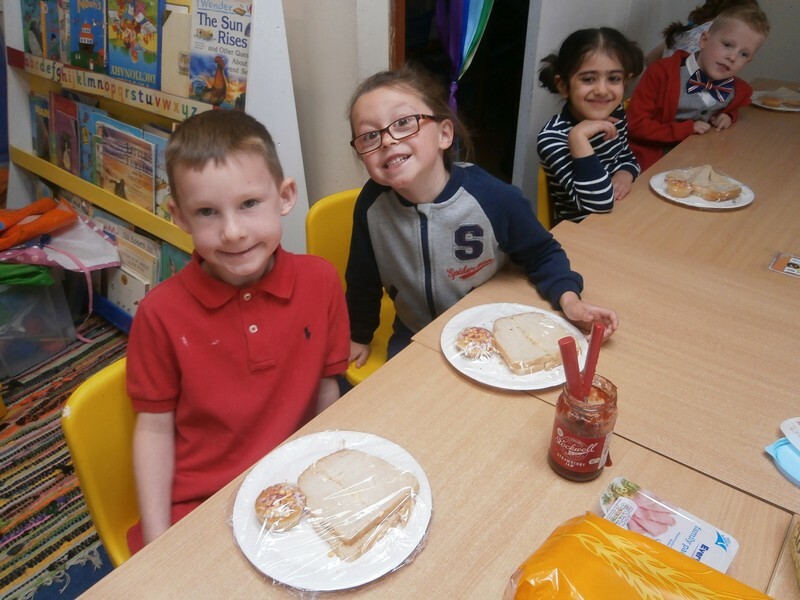 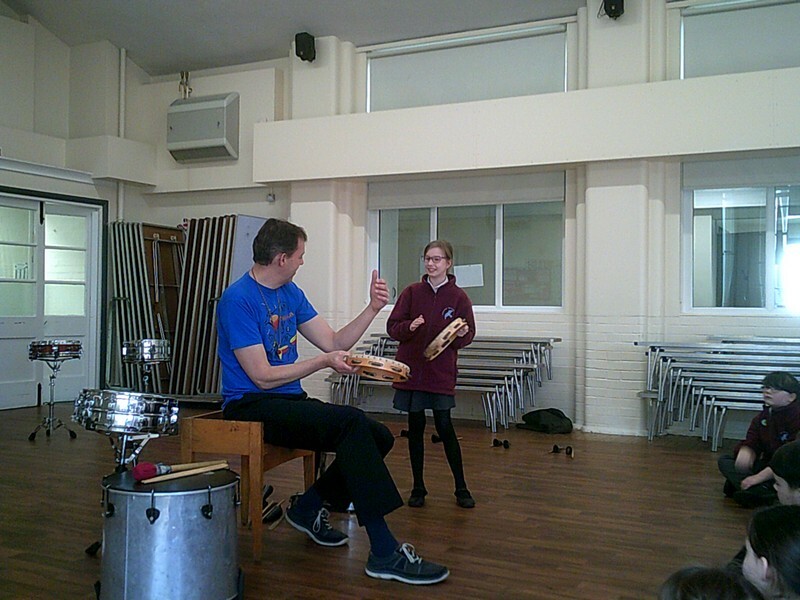 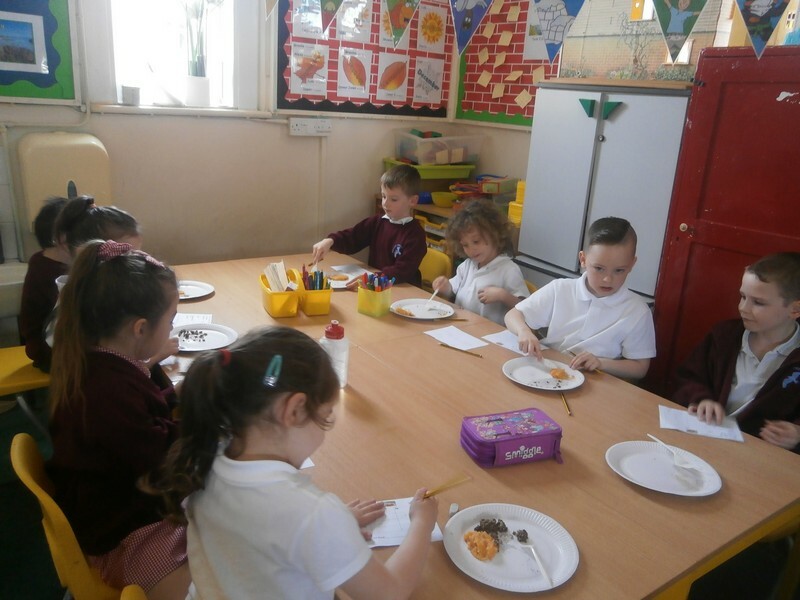 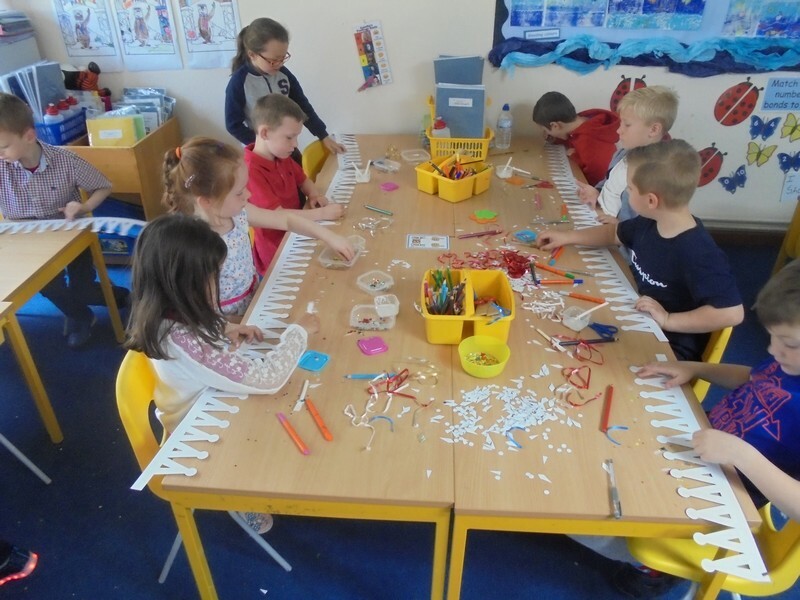 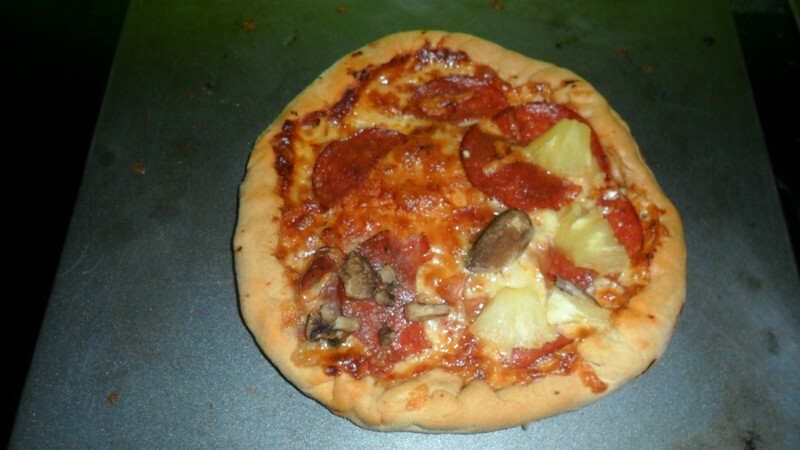 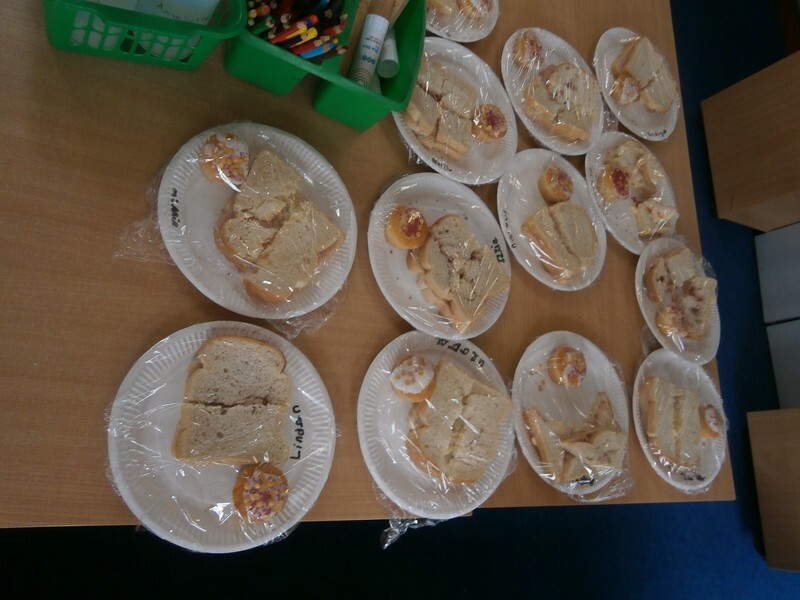 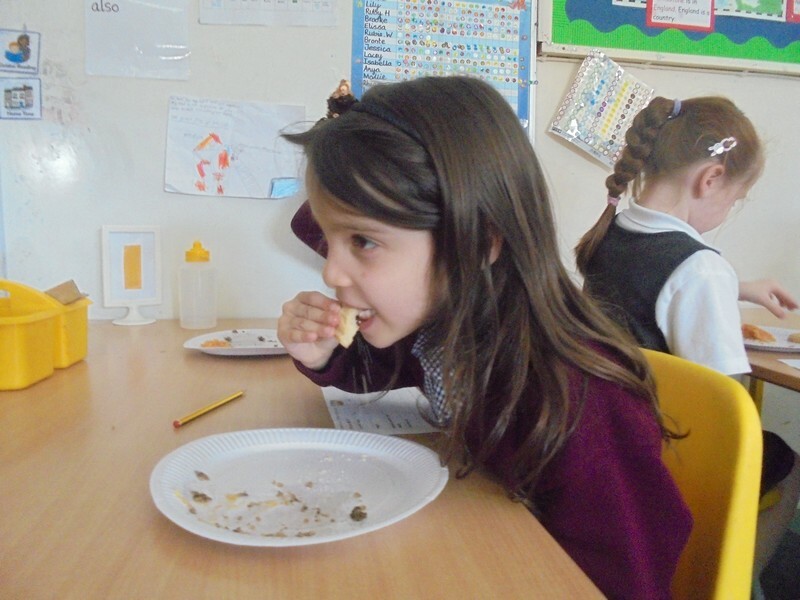 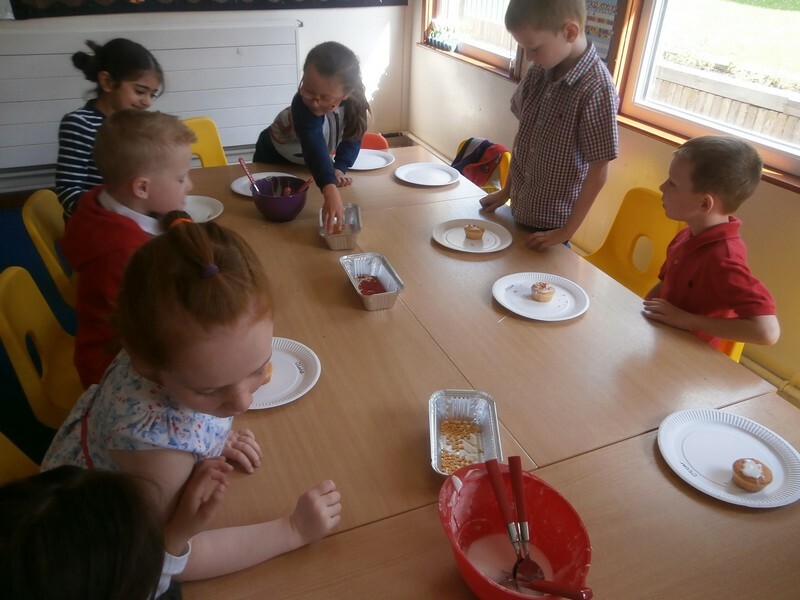 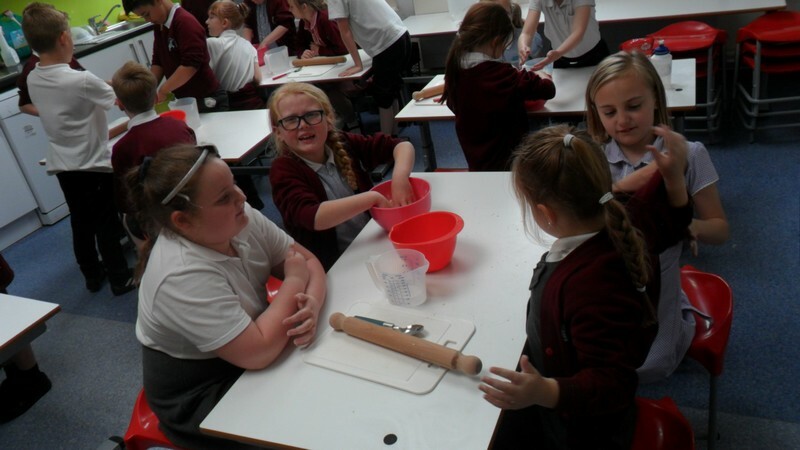 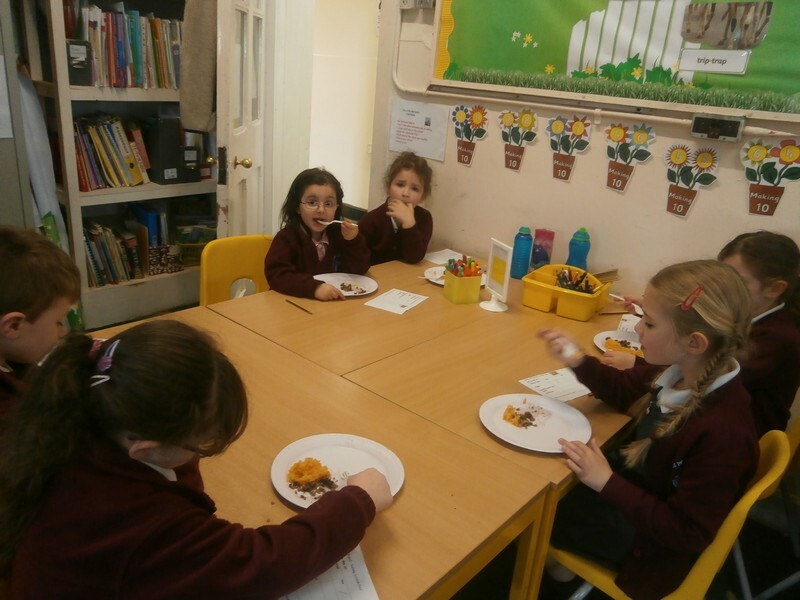 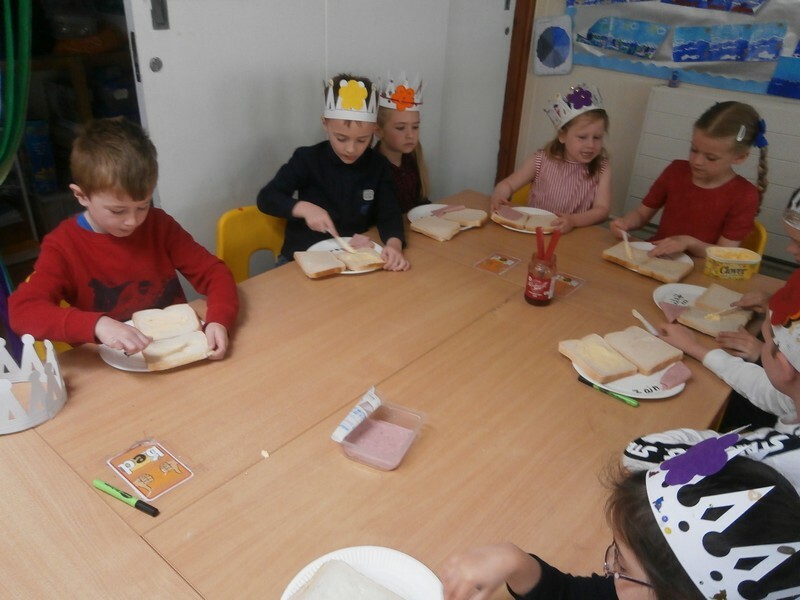 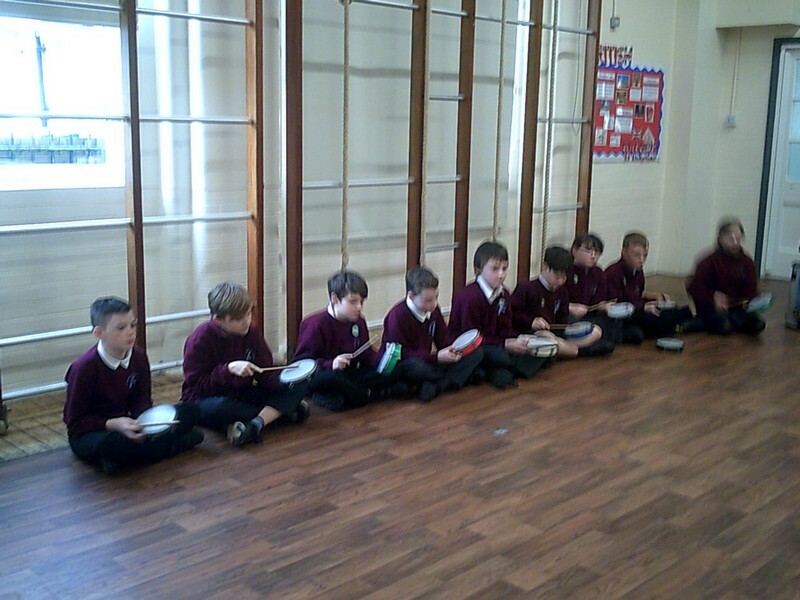 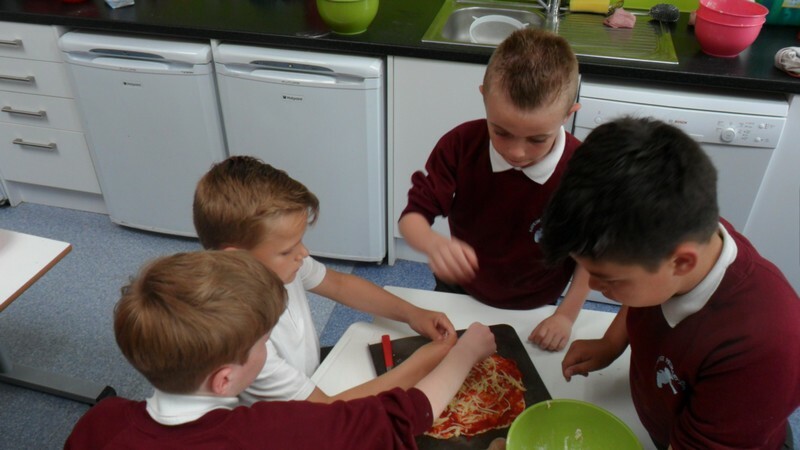 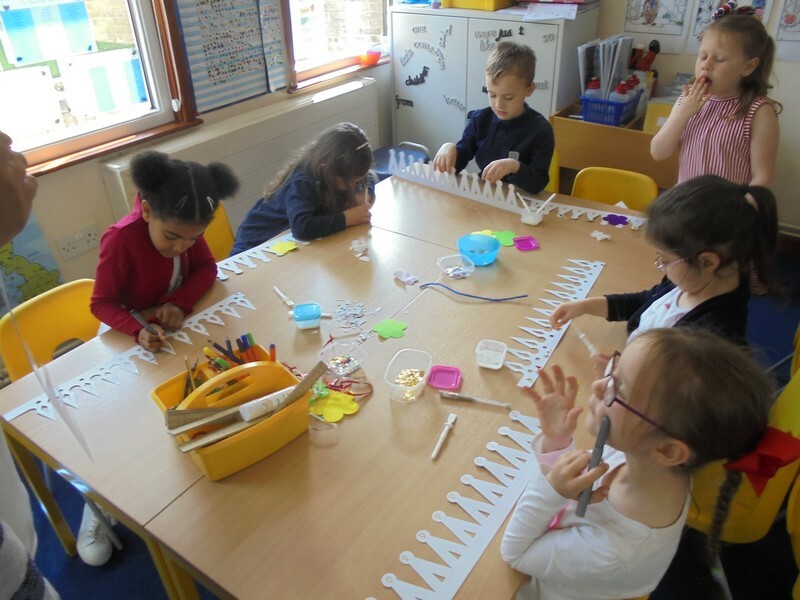 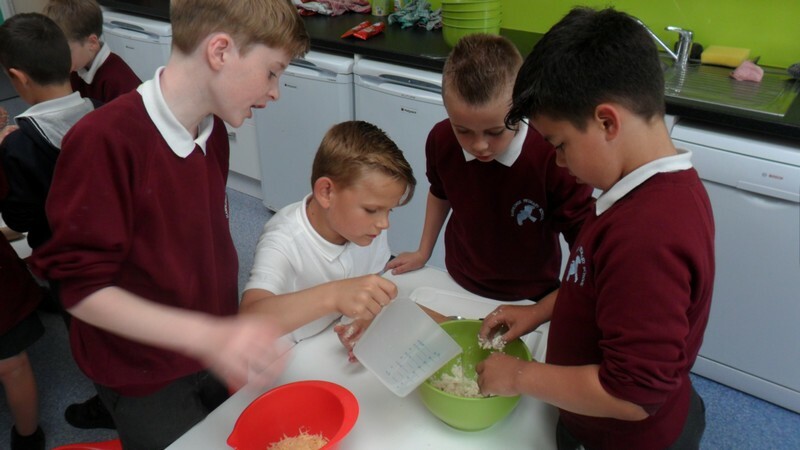 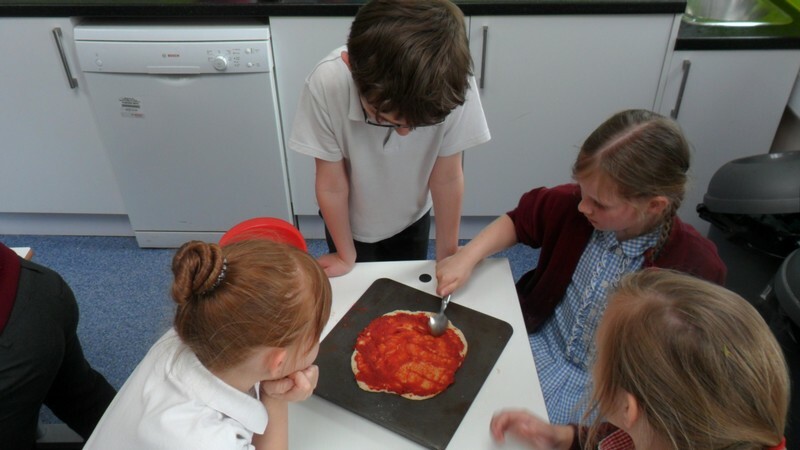 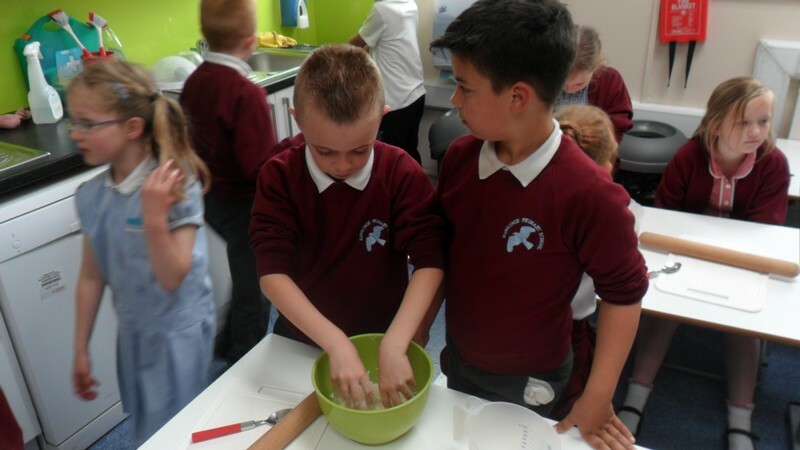 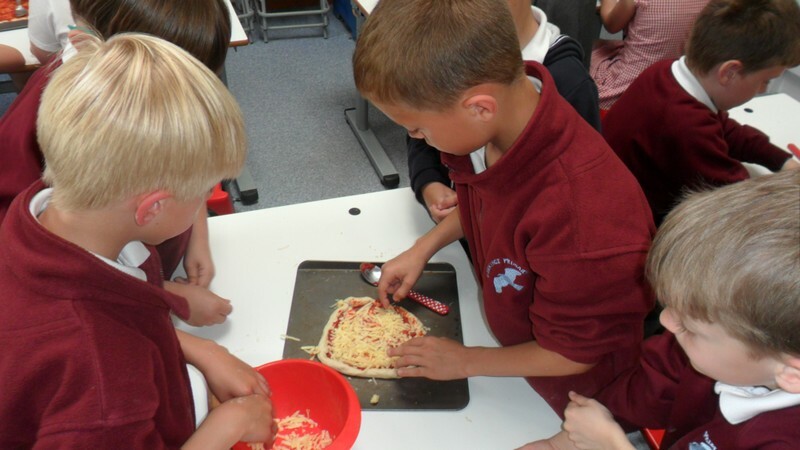 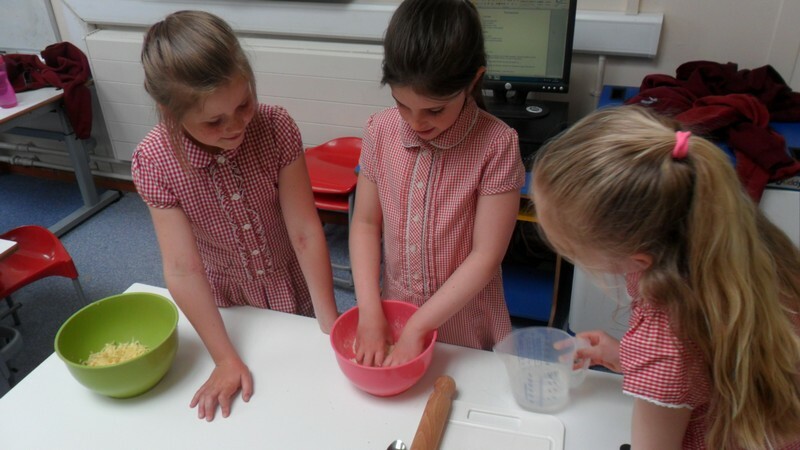 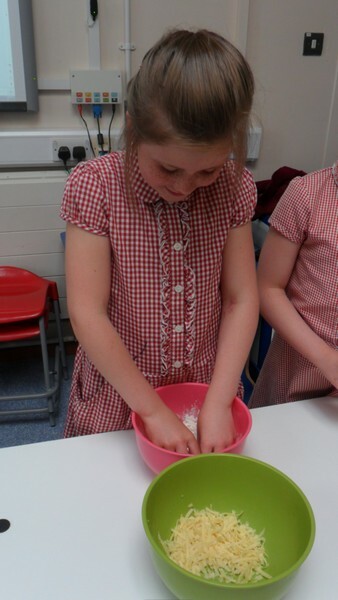 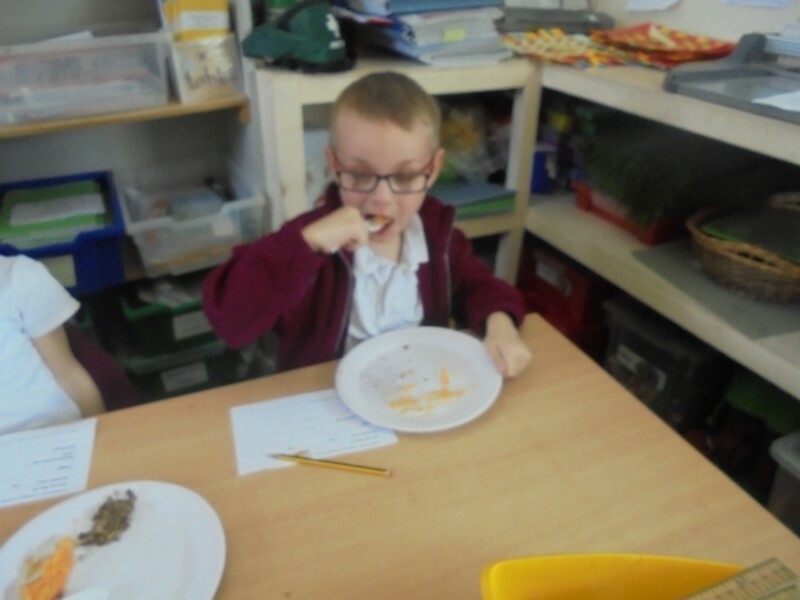 Colosseum class enjoy making their own pizzas as part of their topic. 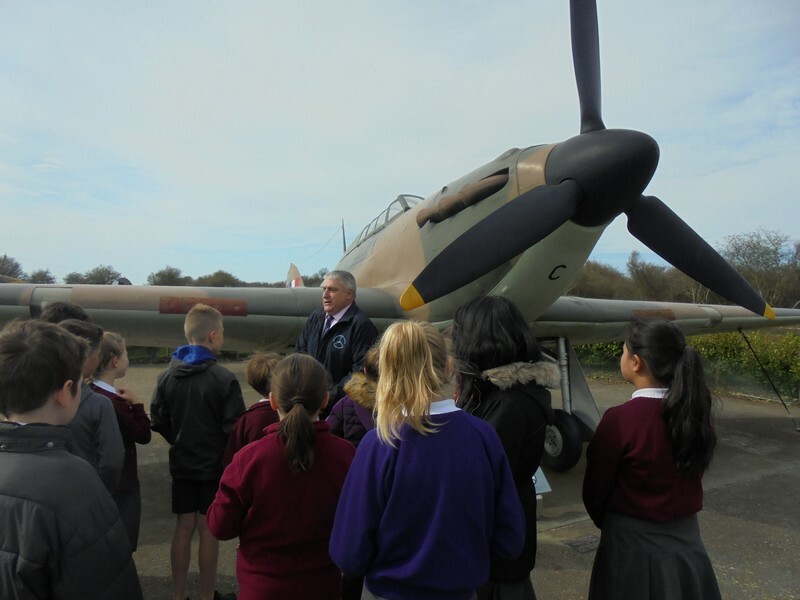 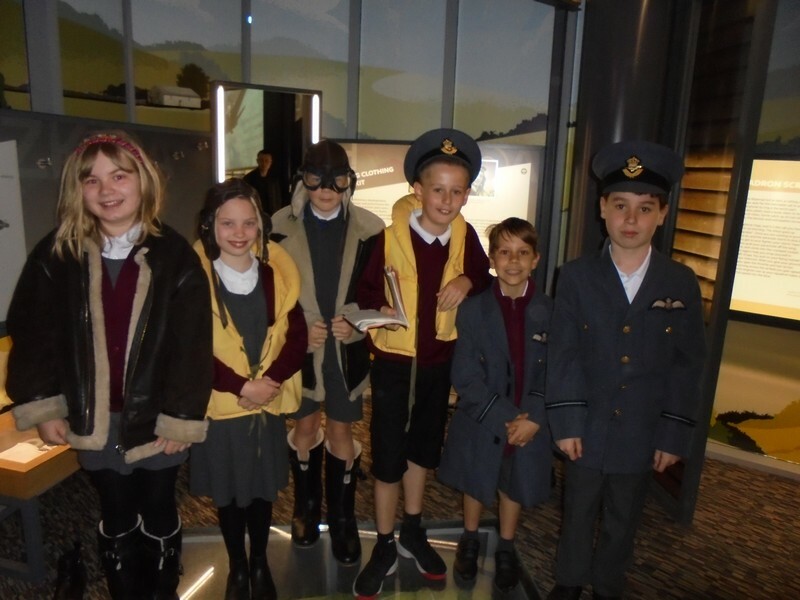 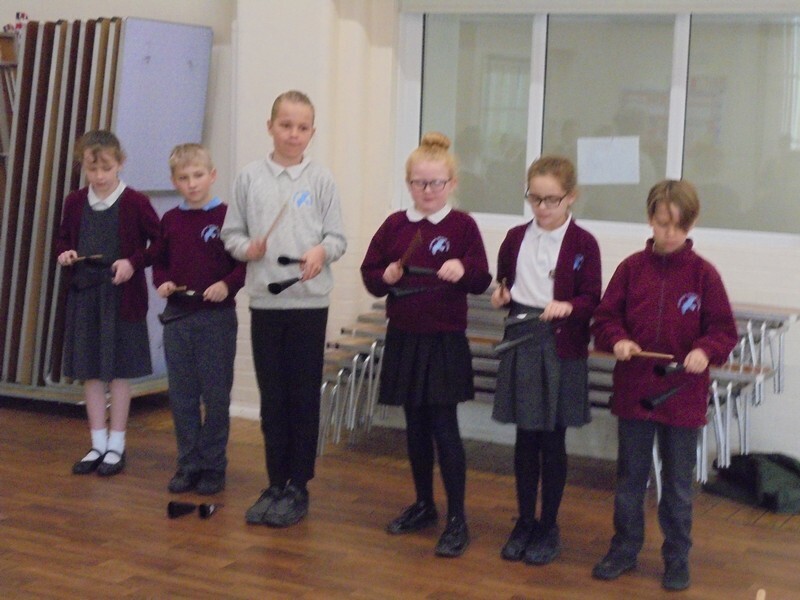 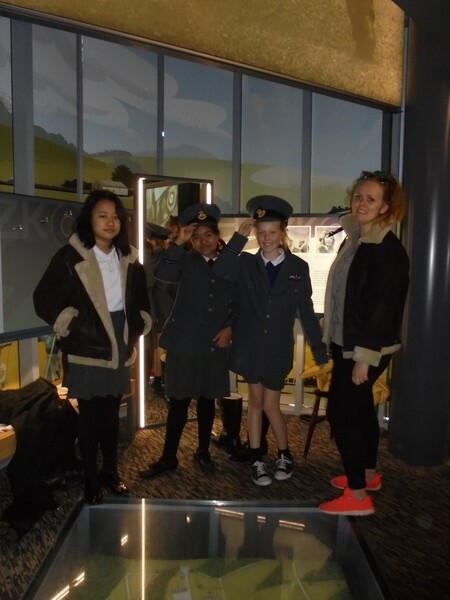 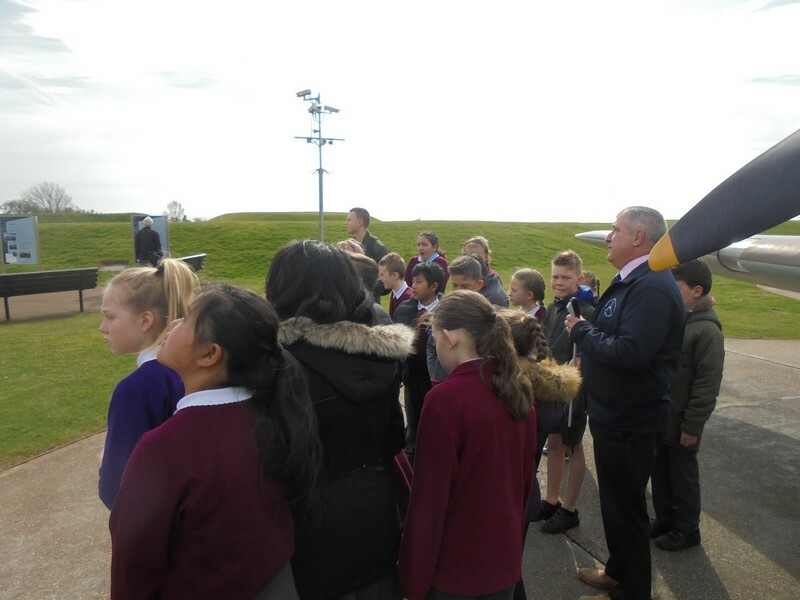 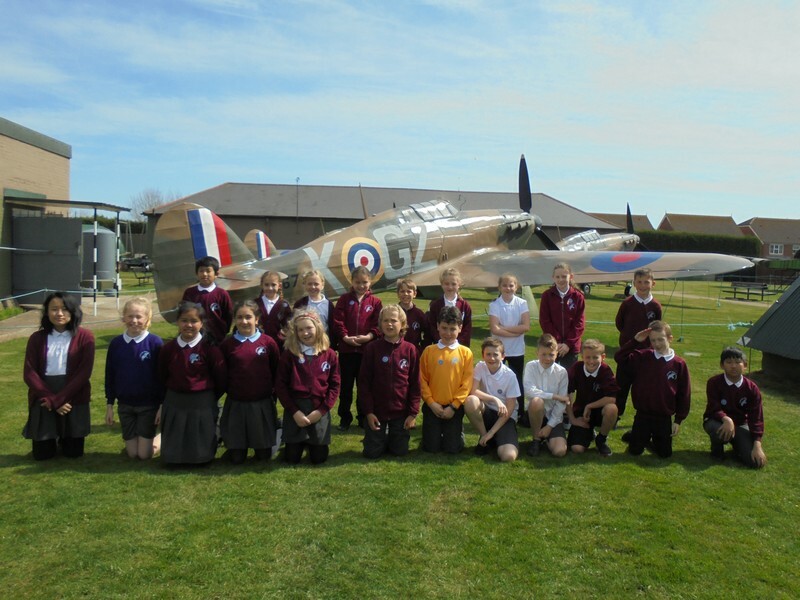 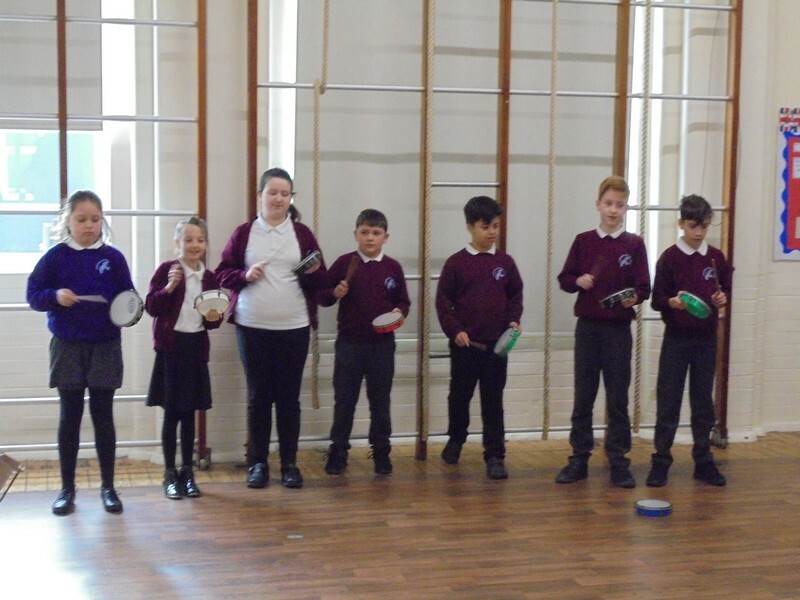 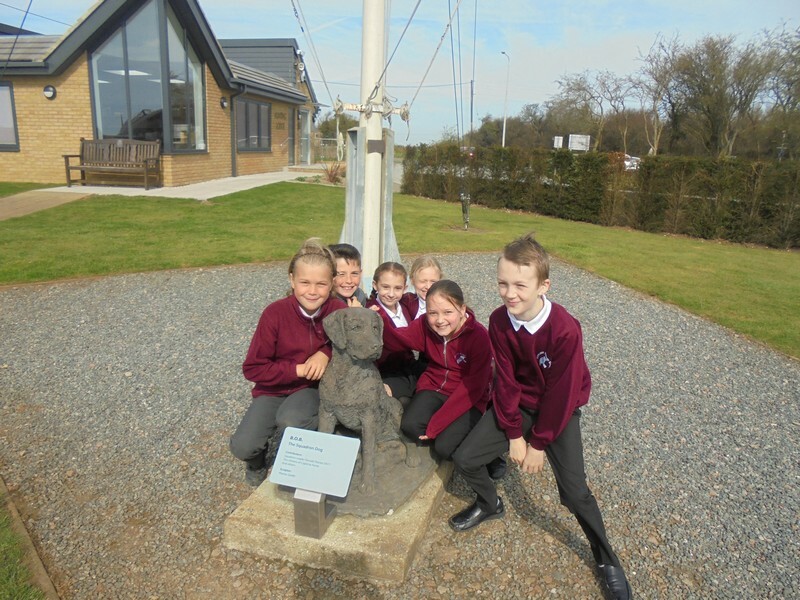 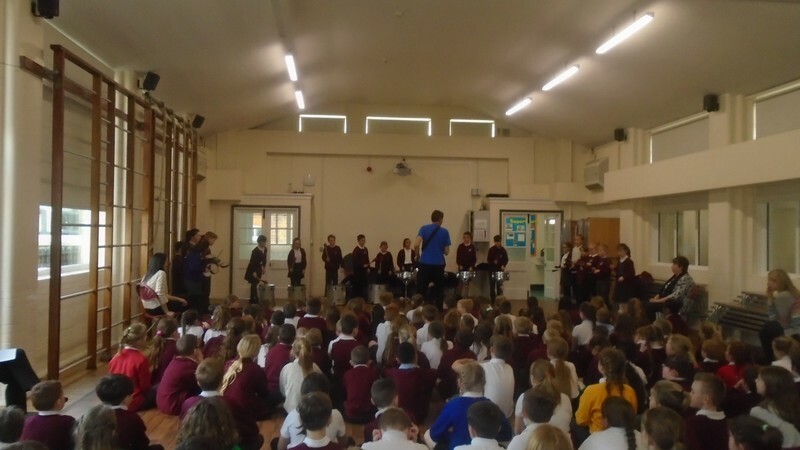 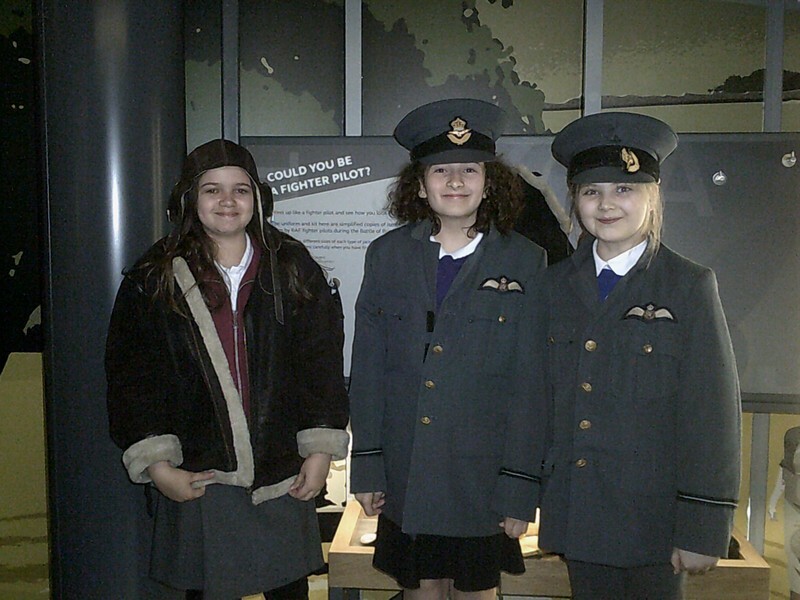 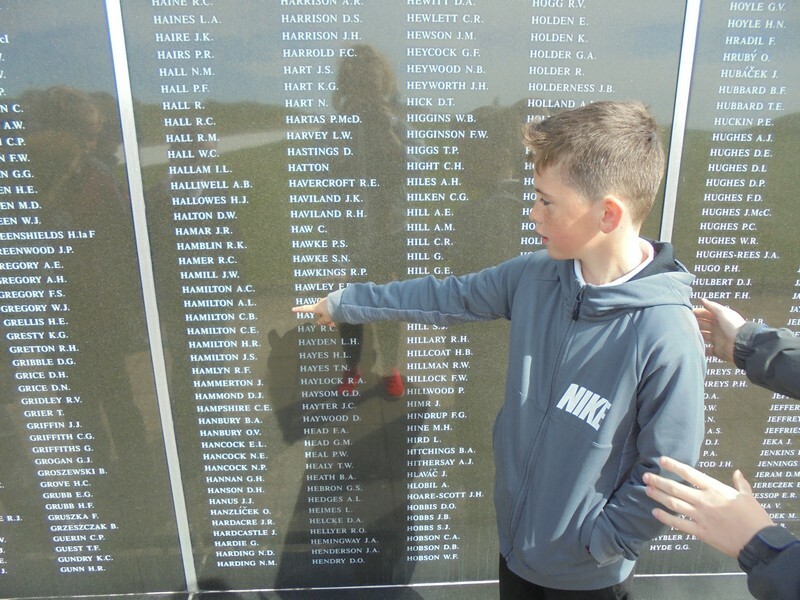 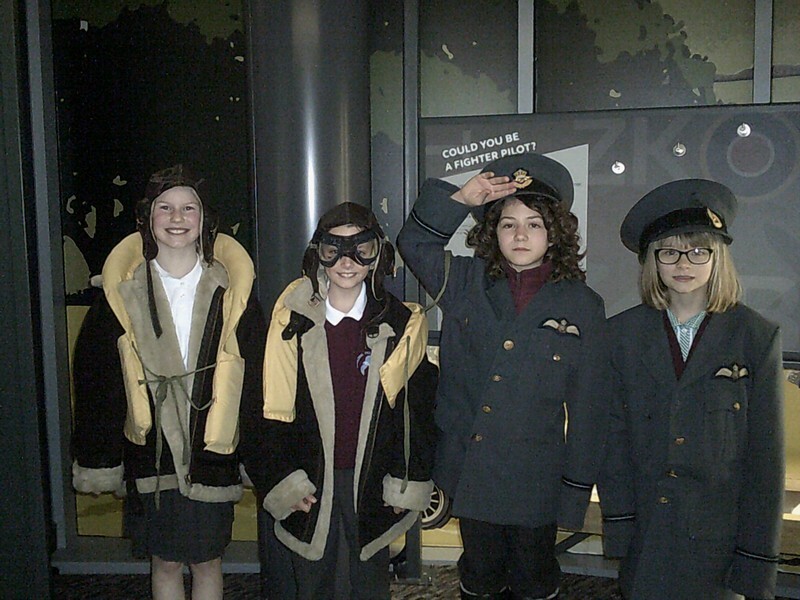 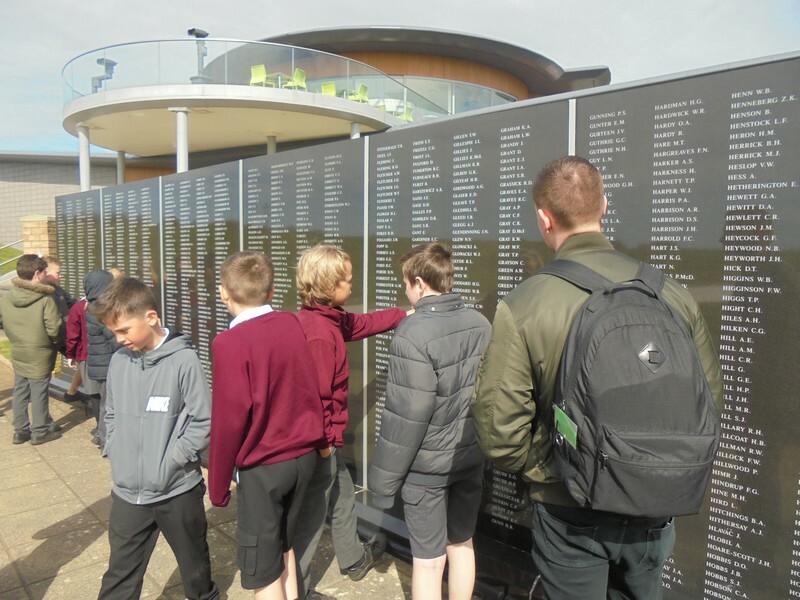 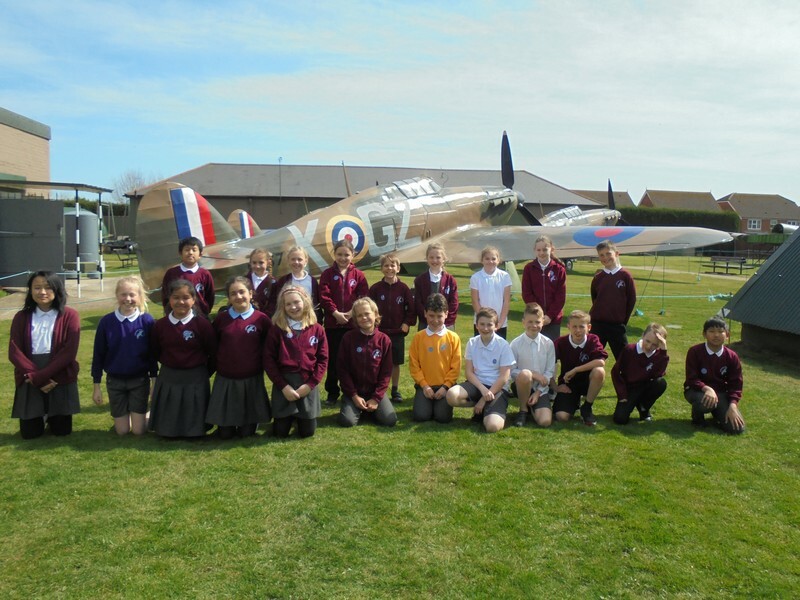 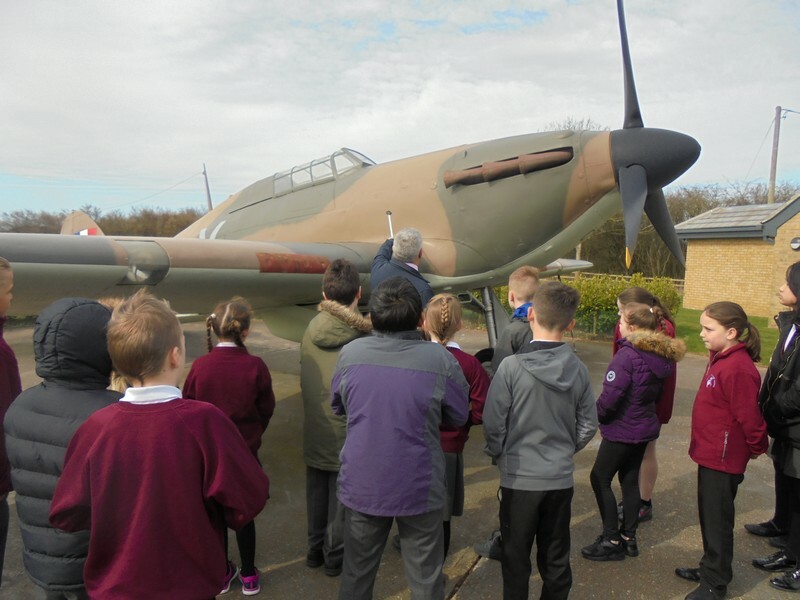 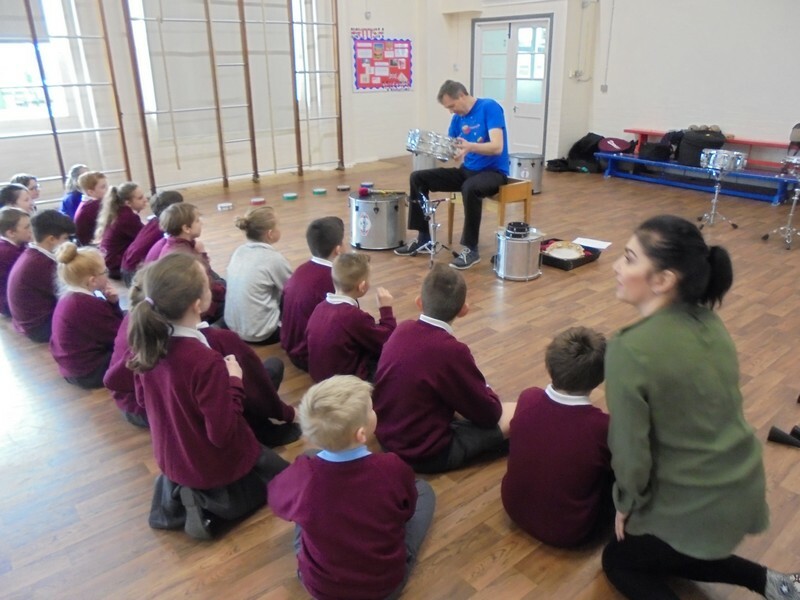 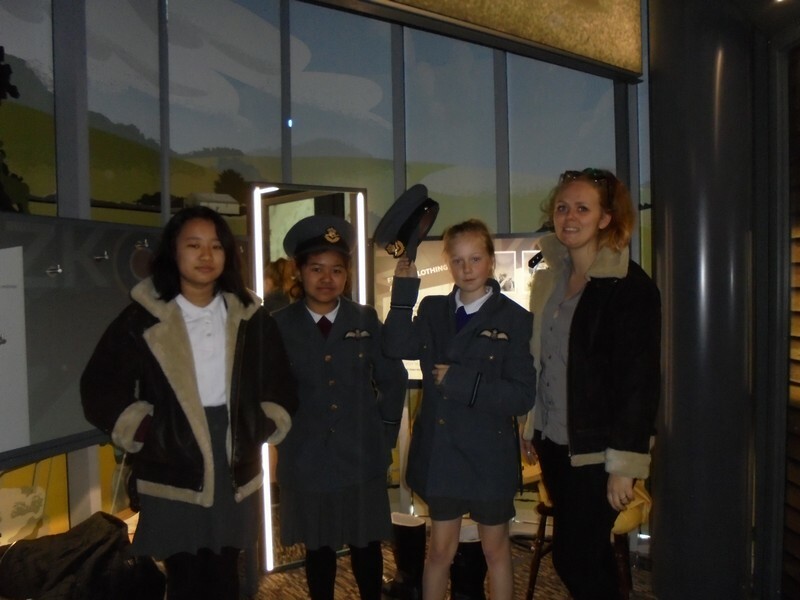 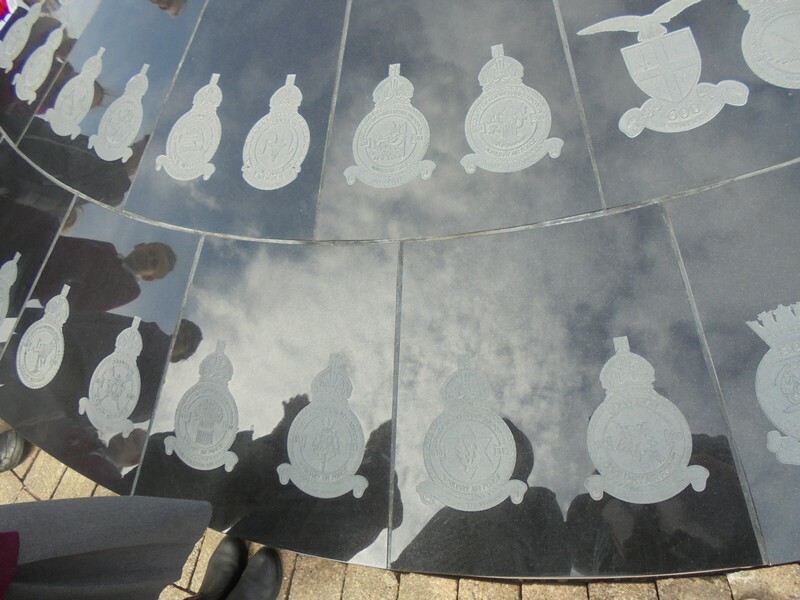 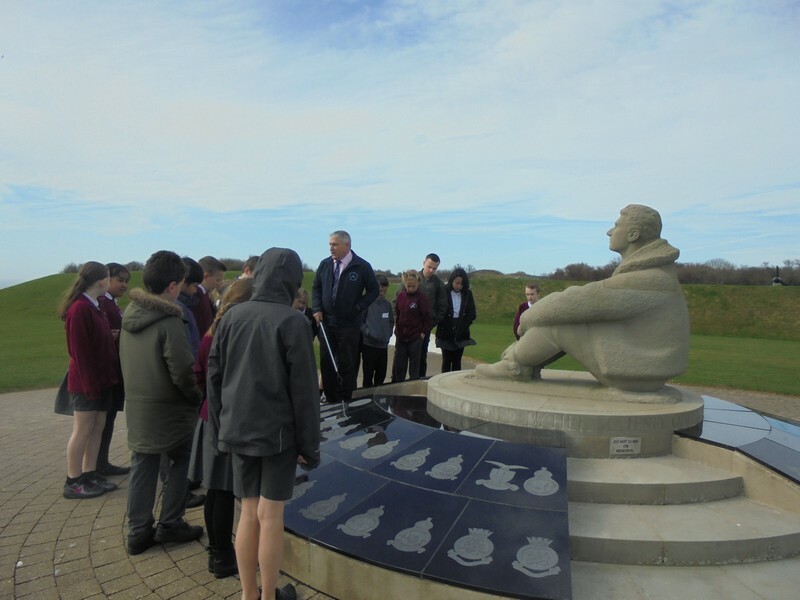 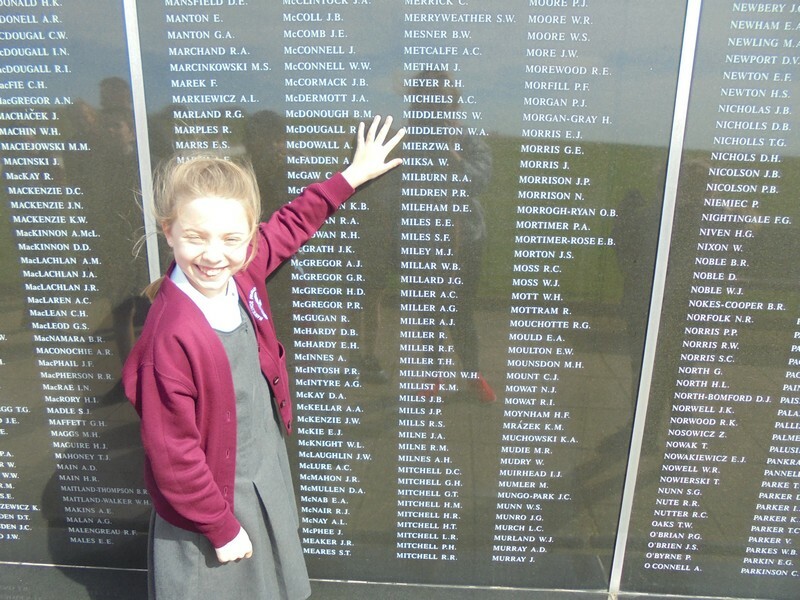 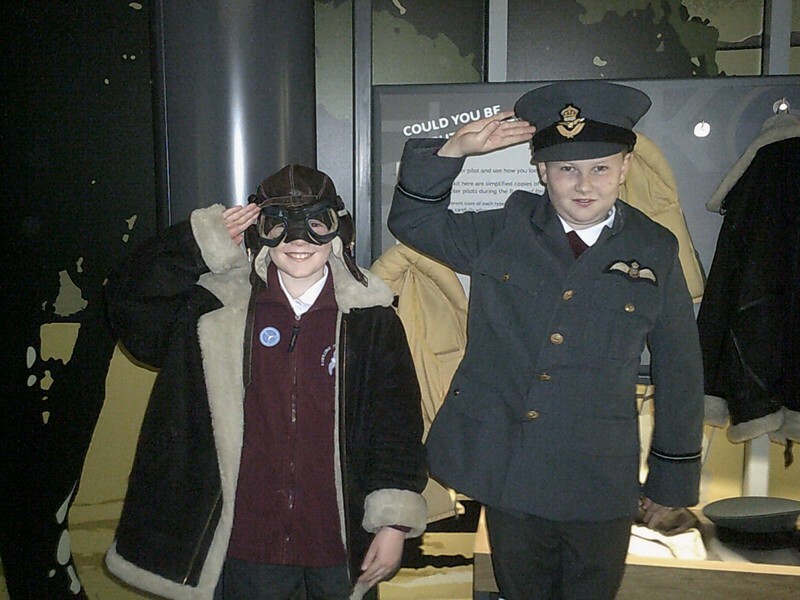 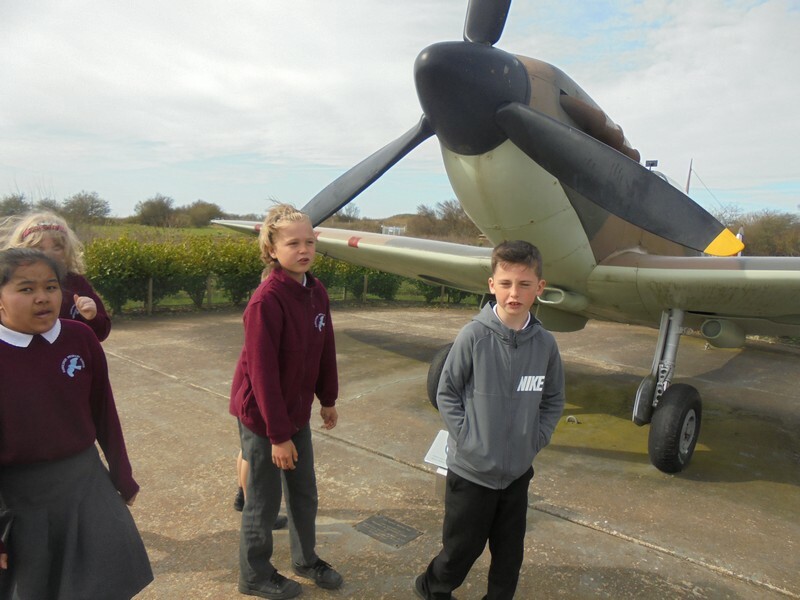 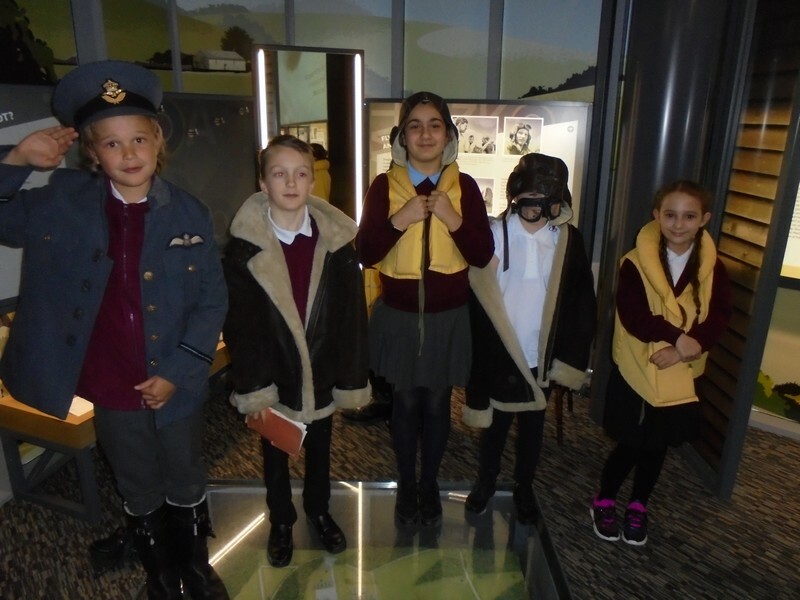 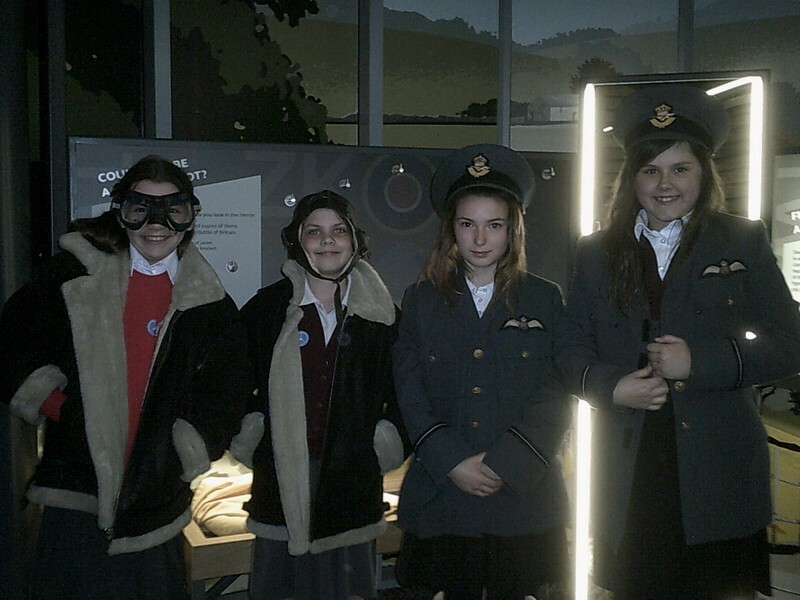 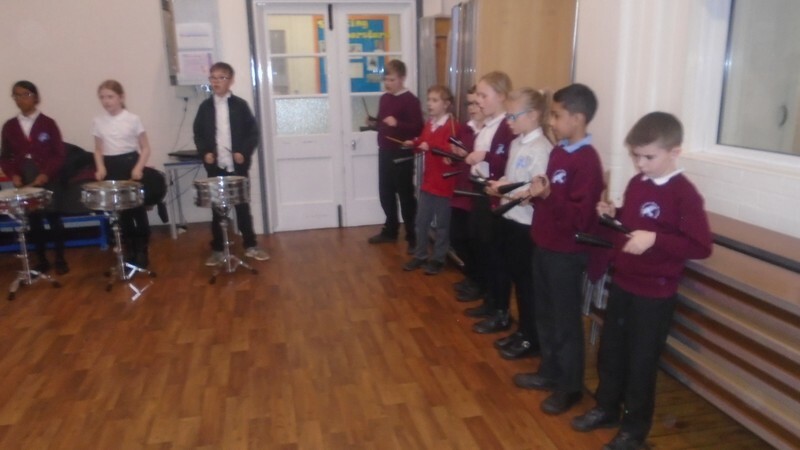 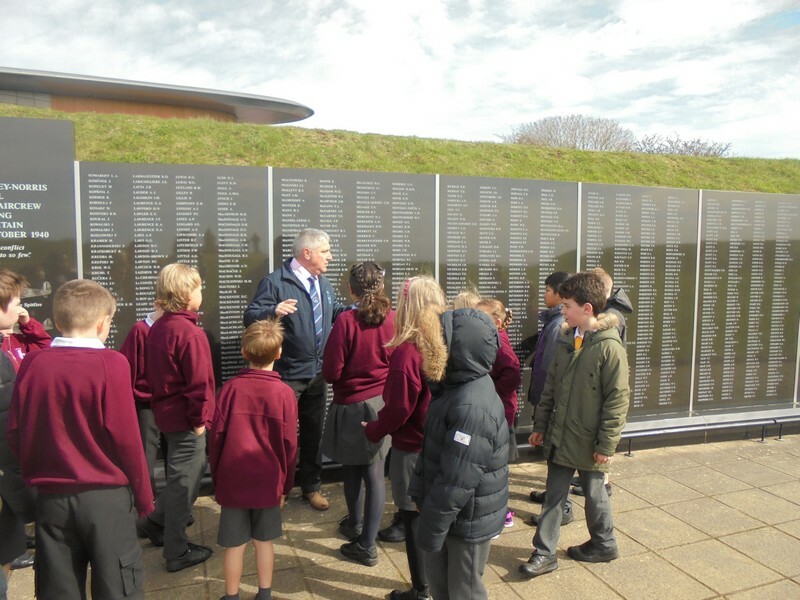 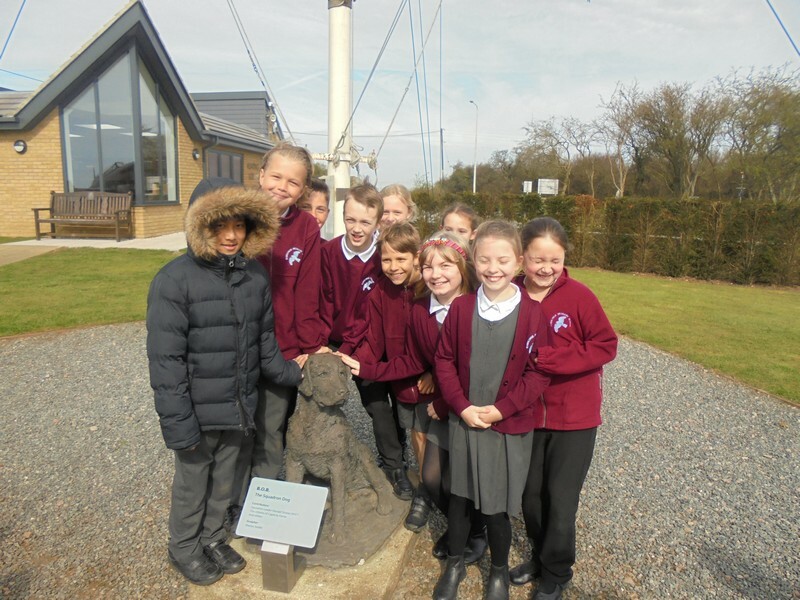 To launch their new, World War II themed topic, children in years 5 and 6 enjoyed a trip to the Battle of Britain museum. 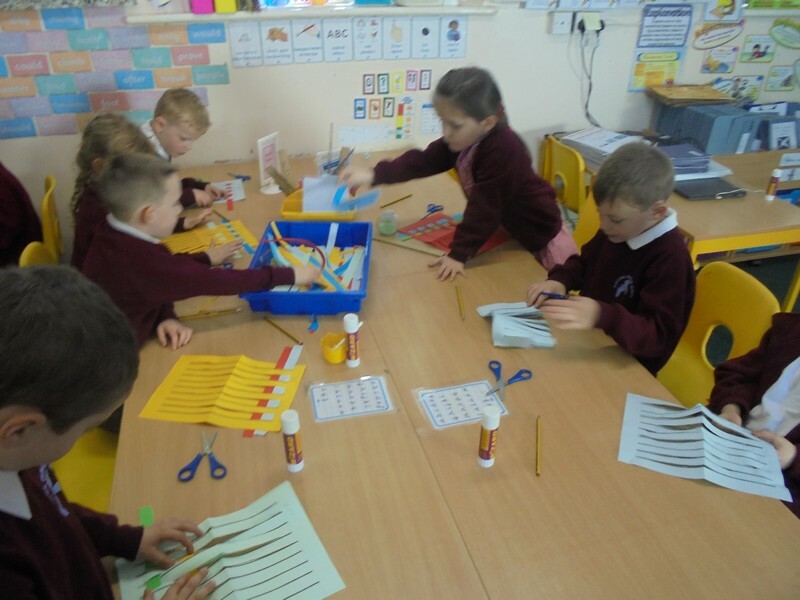 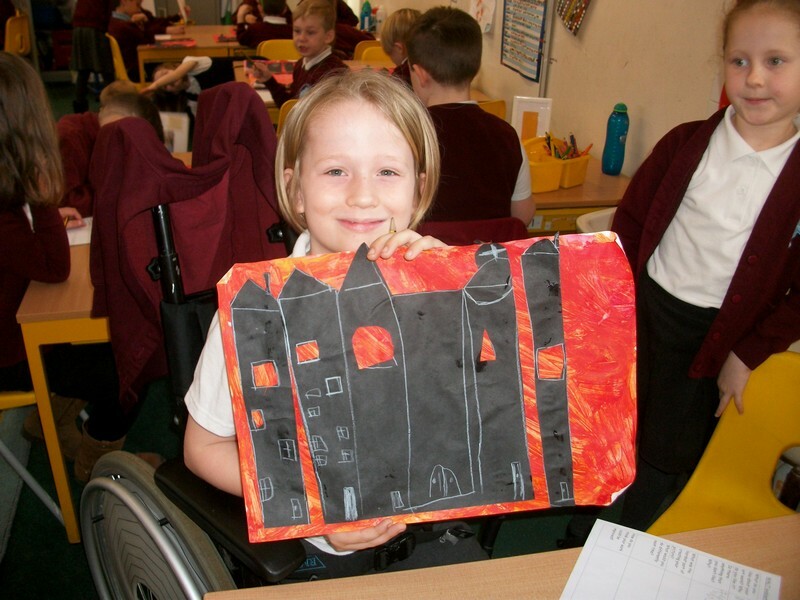 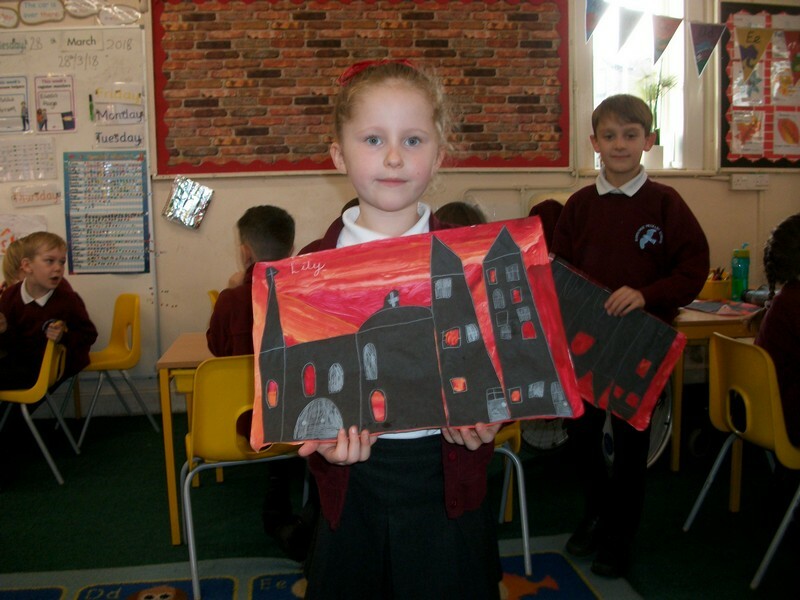 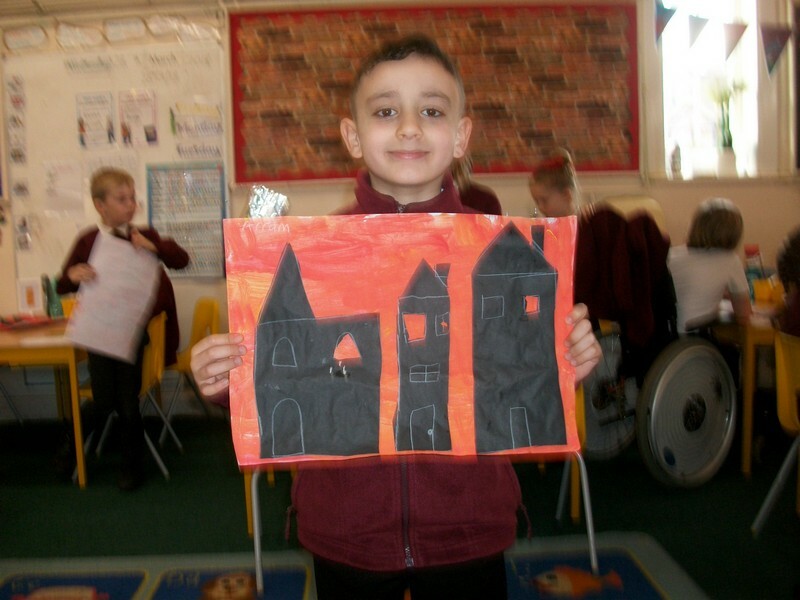 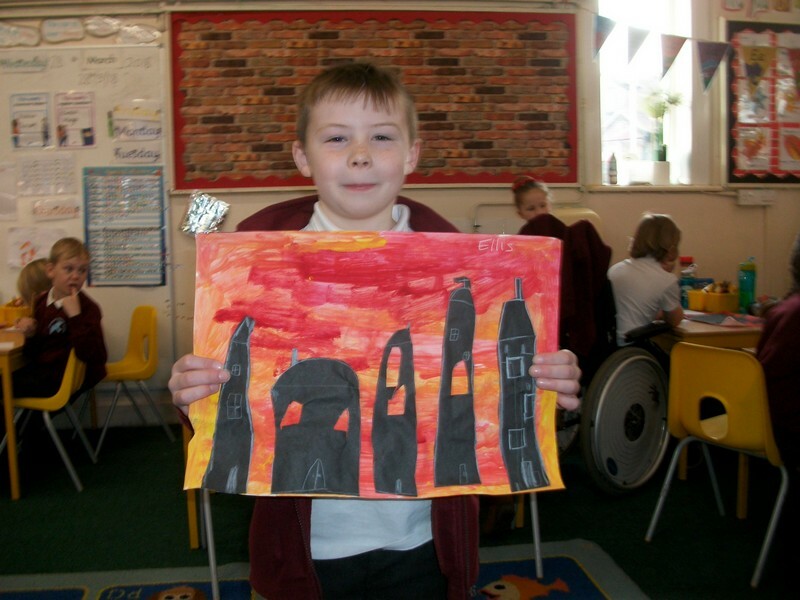 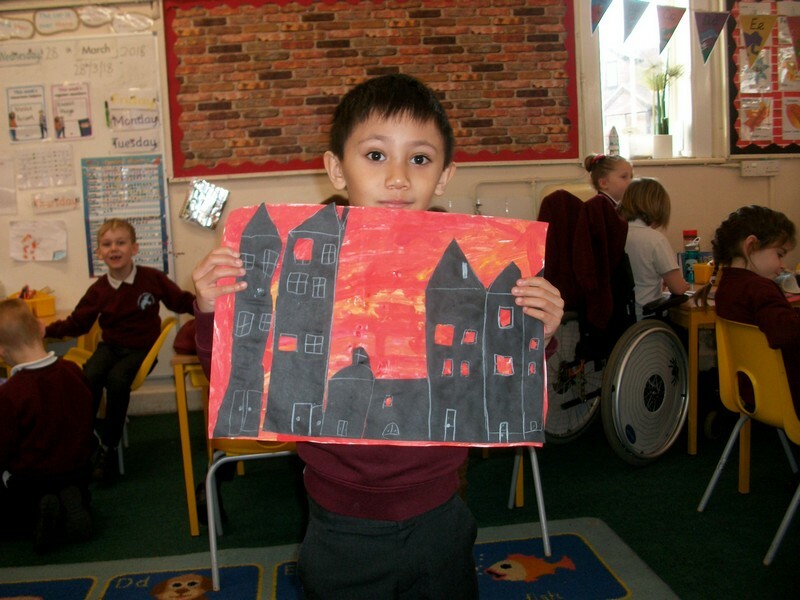 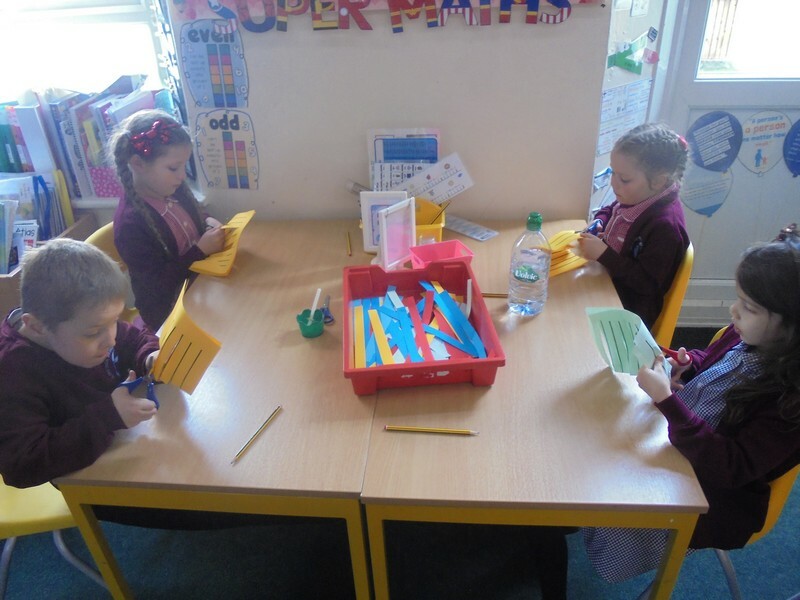 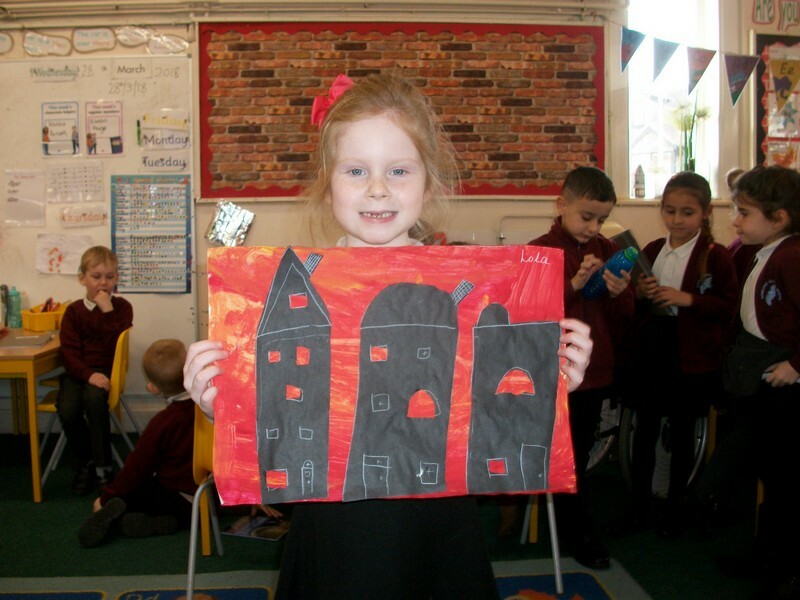 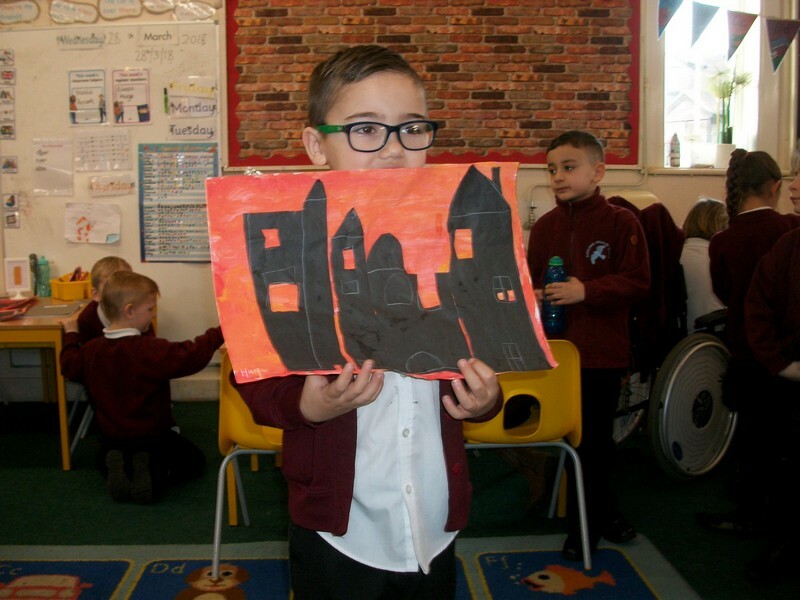 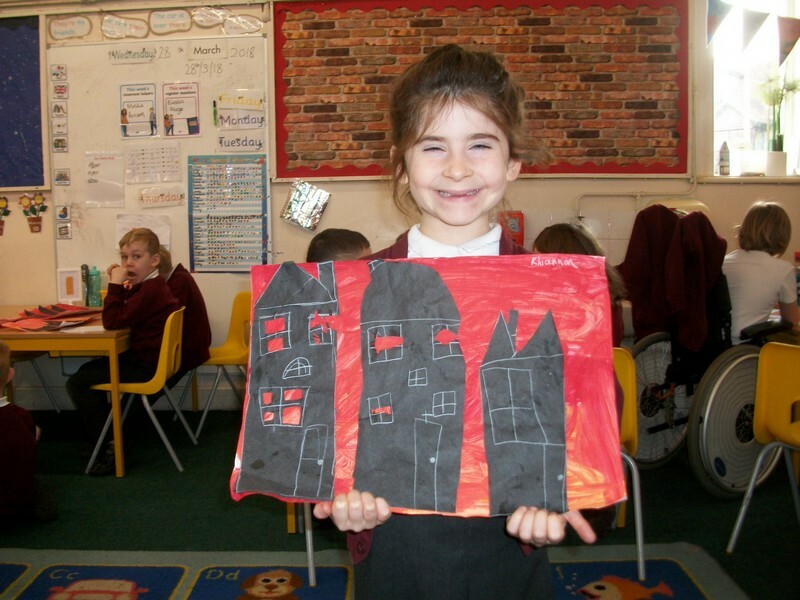 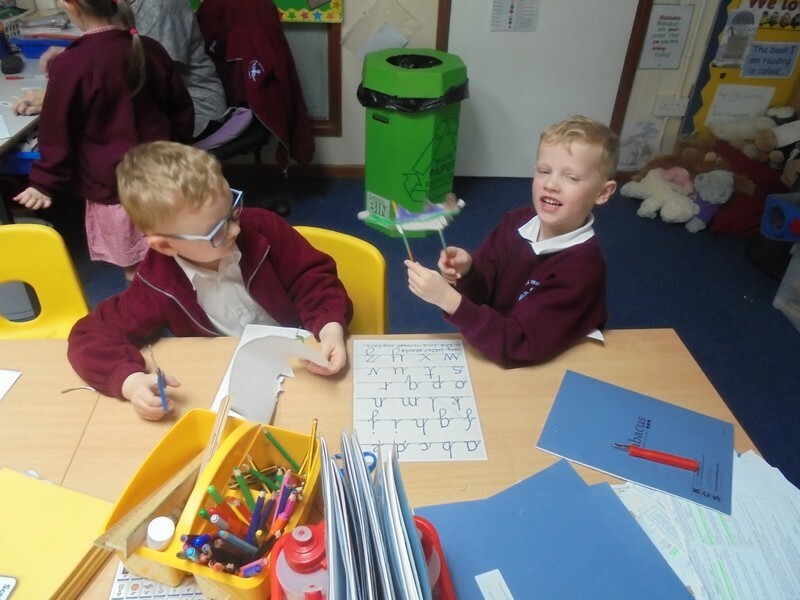 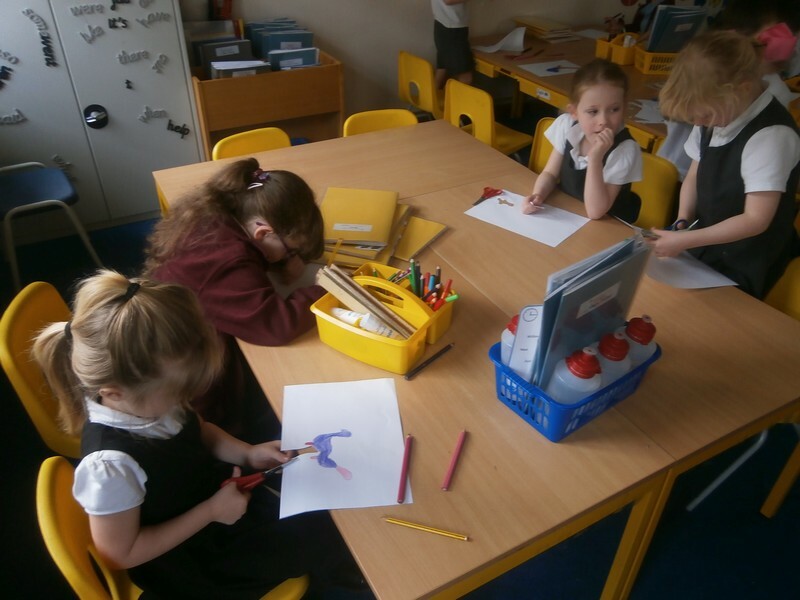 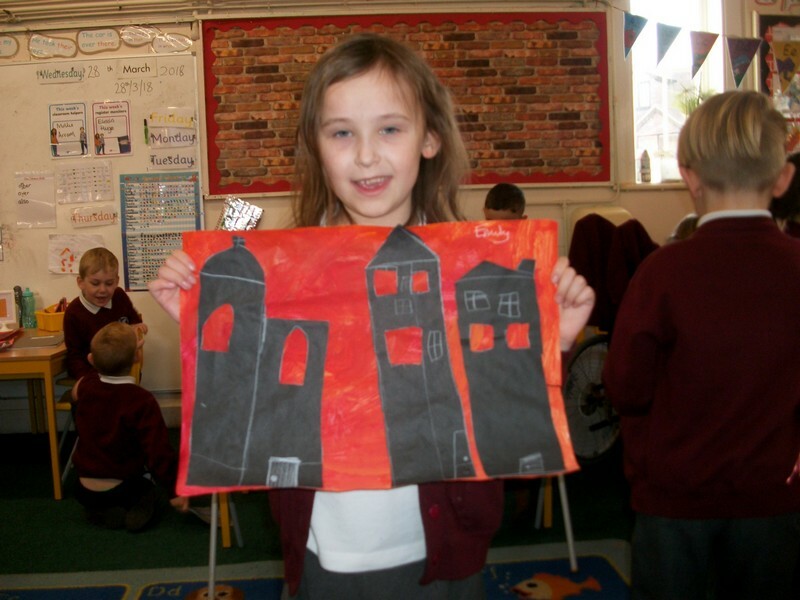 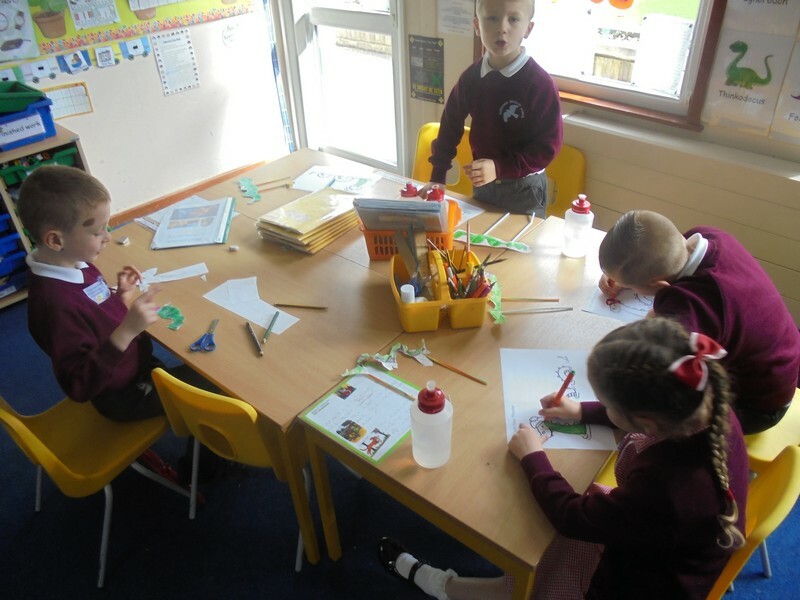 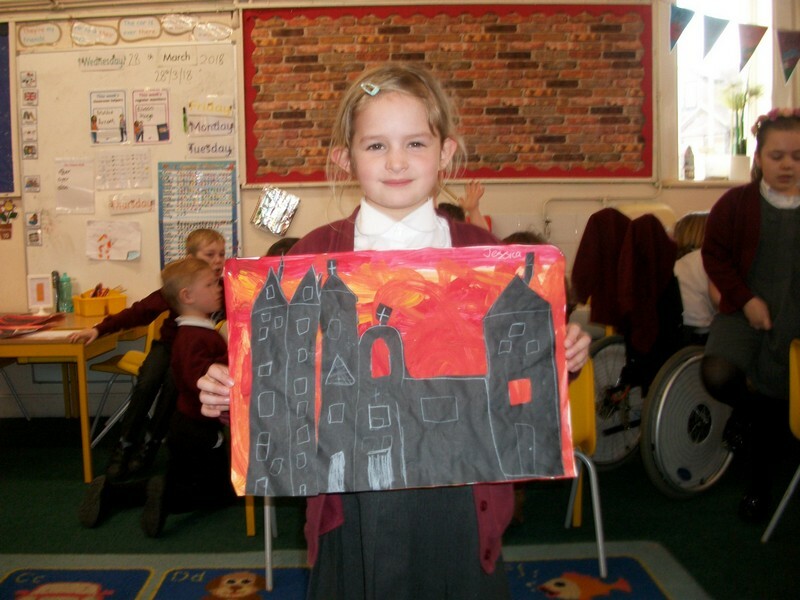 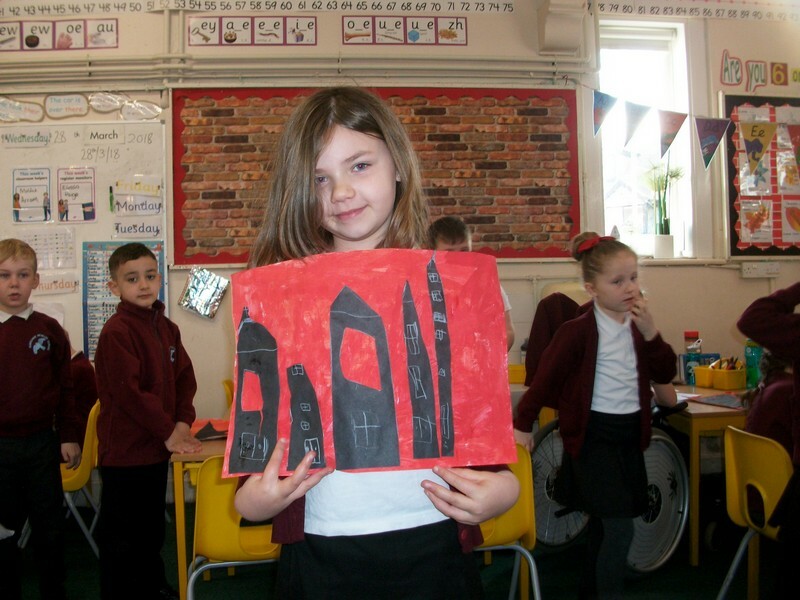 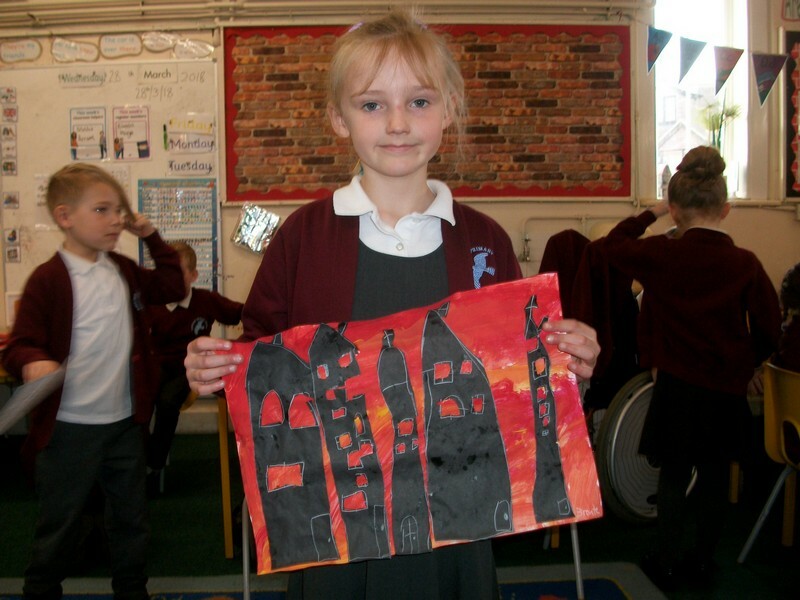 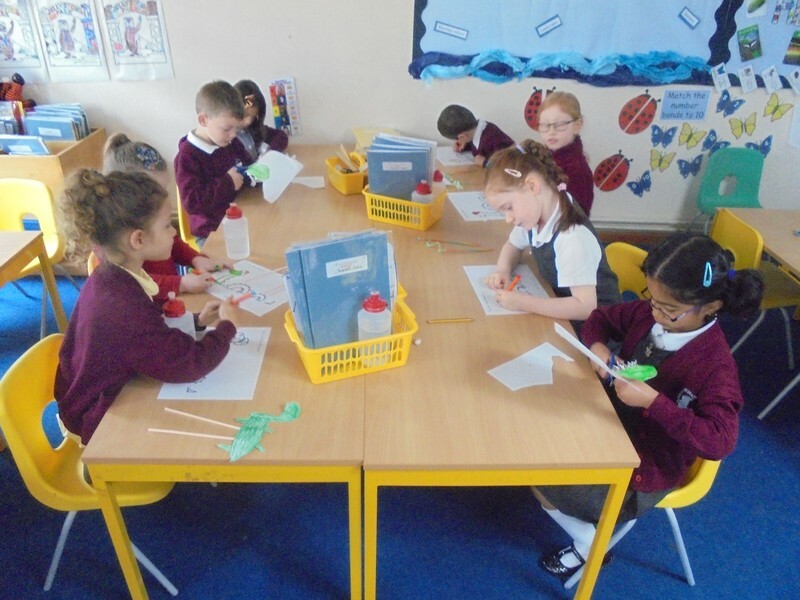 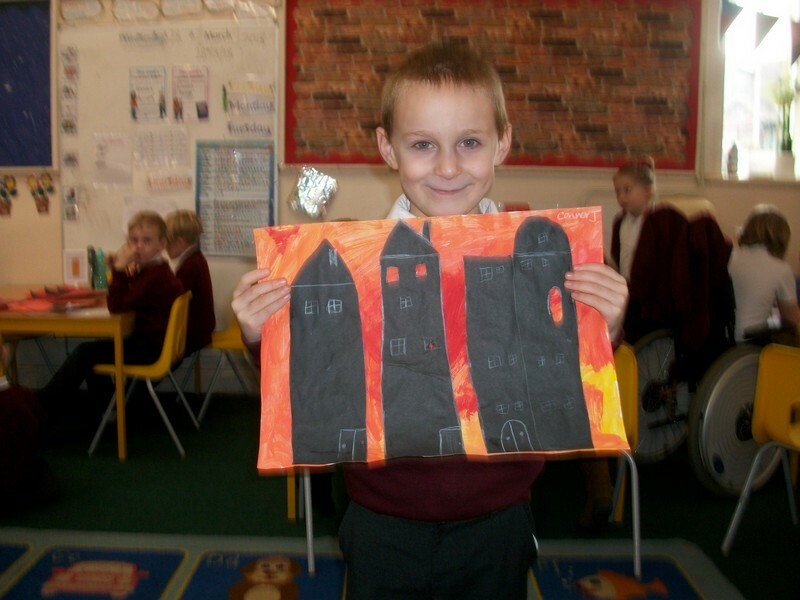 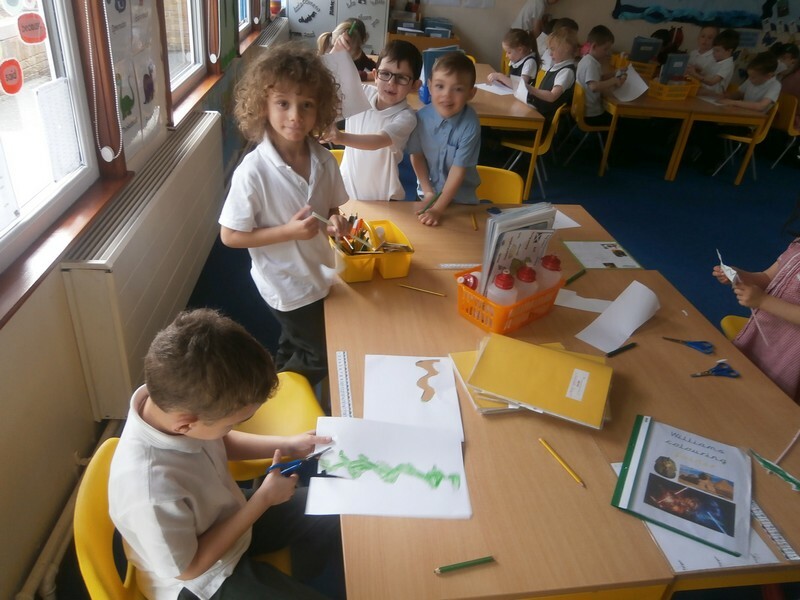 Children in years 1 and 2 launch their new topic based on Scottish Islands.